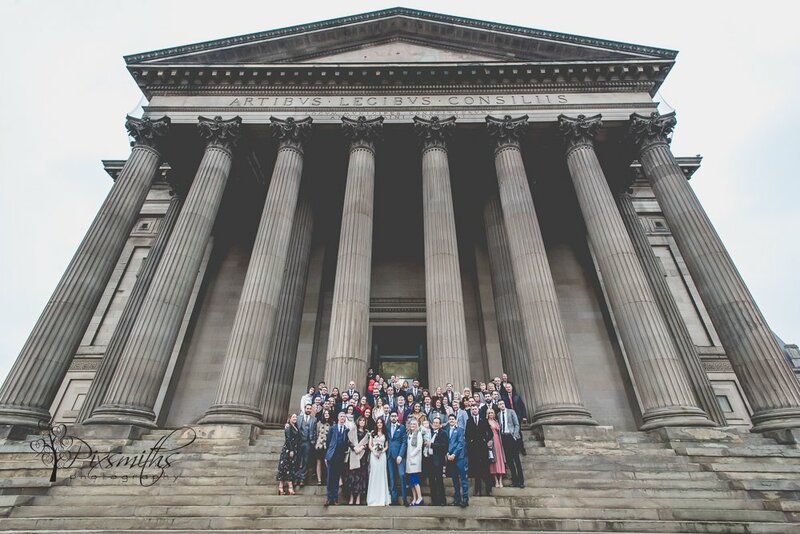 A cold brisk but dry day for the gathering of family at Liverpool’s Town Hall. 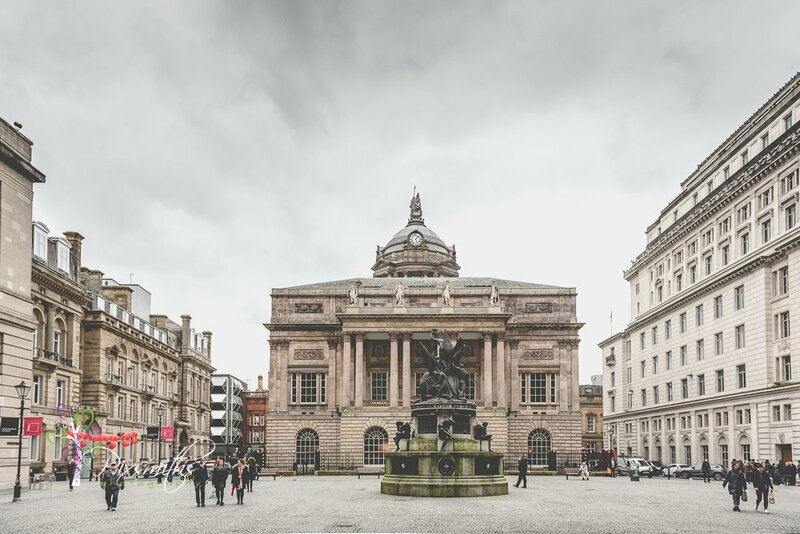 A splendid grade I listed building, one of the finest Town Halls from the 18th century. 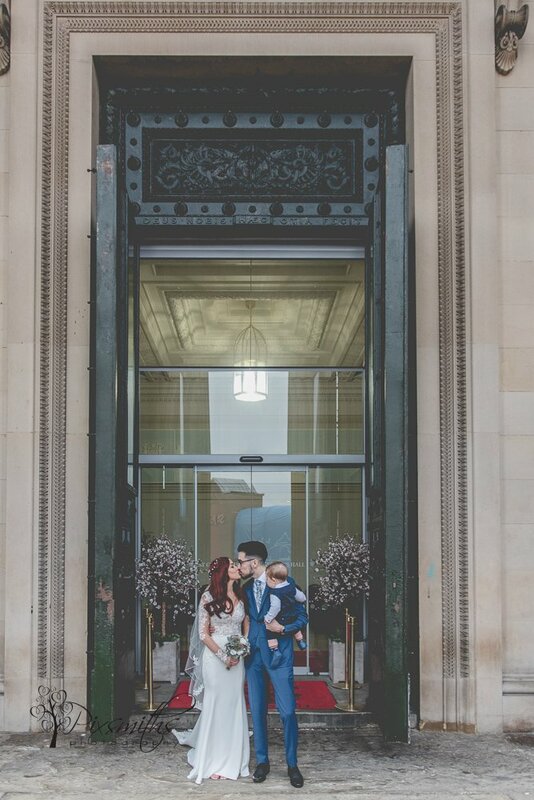 Situated in the heart of Liverpool’s cultural centre Its civic rooms are a complete example of late Georgian decoration with its portraits and chandeliers. 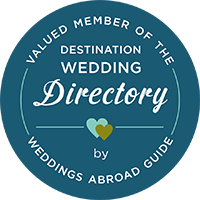 Well worth a tour – check out website for details. 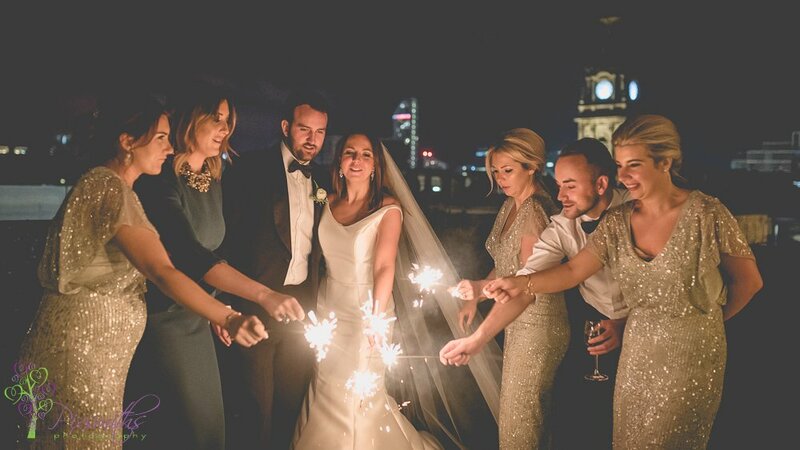 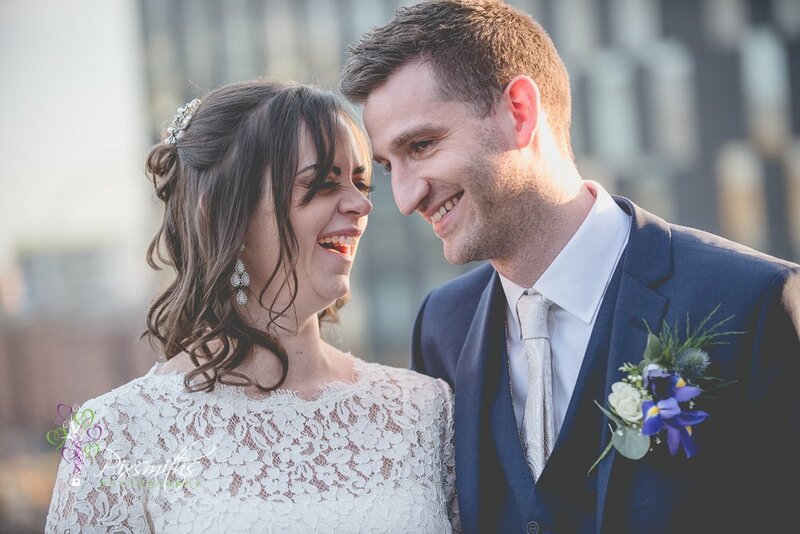 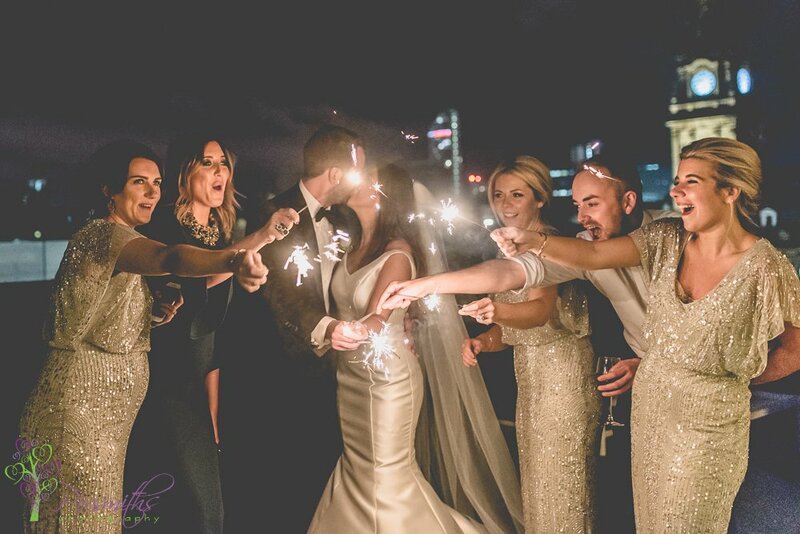 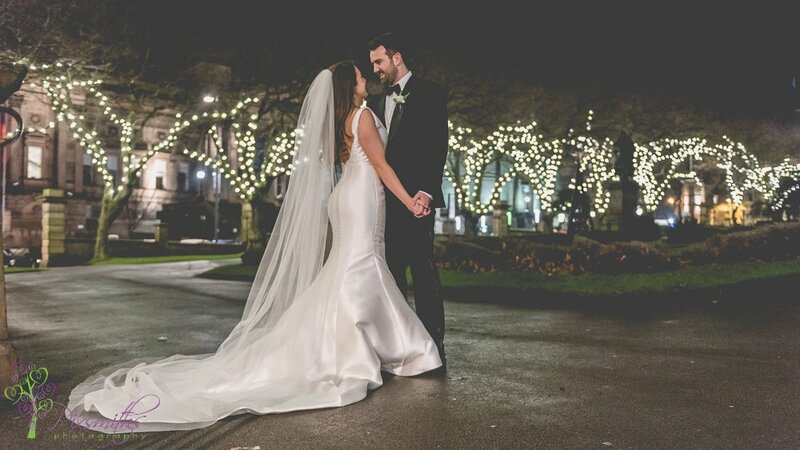 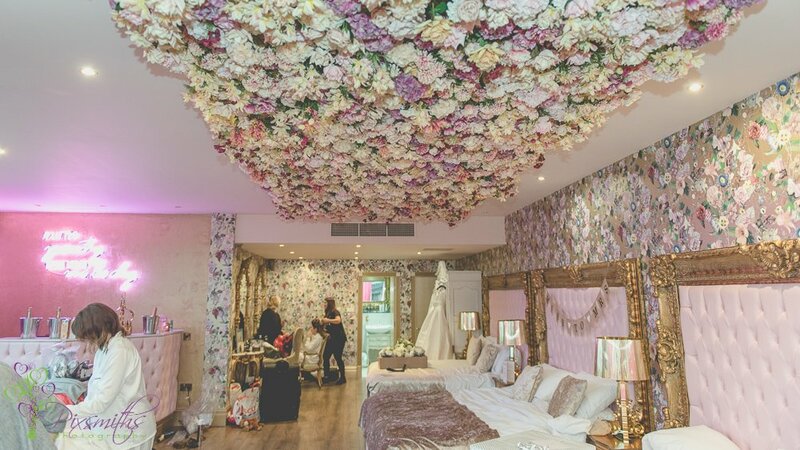 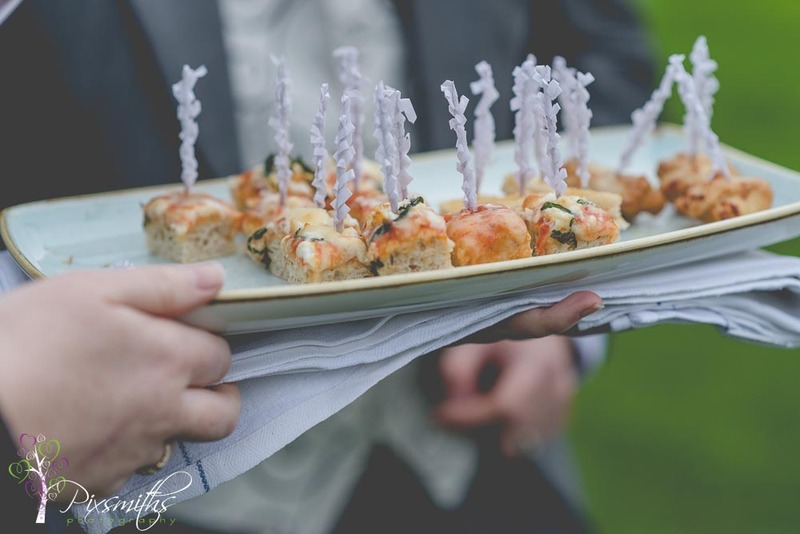 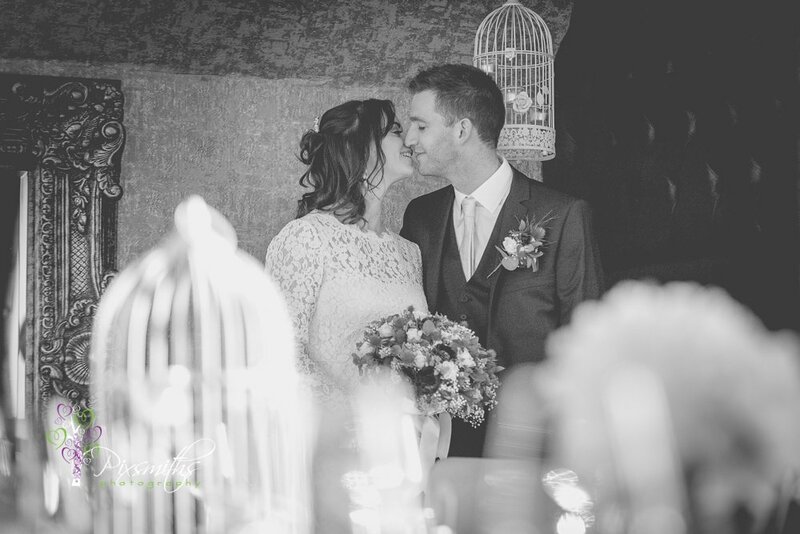 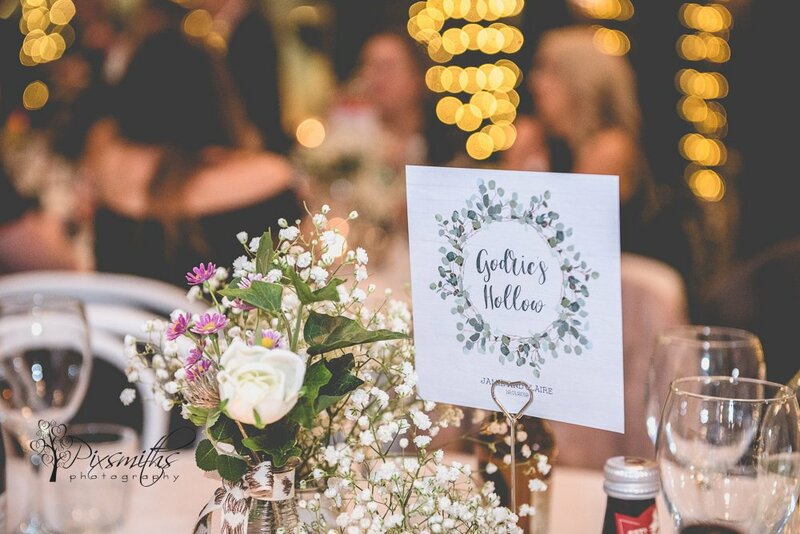 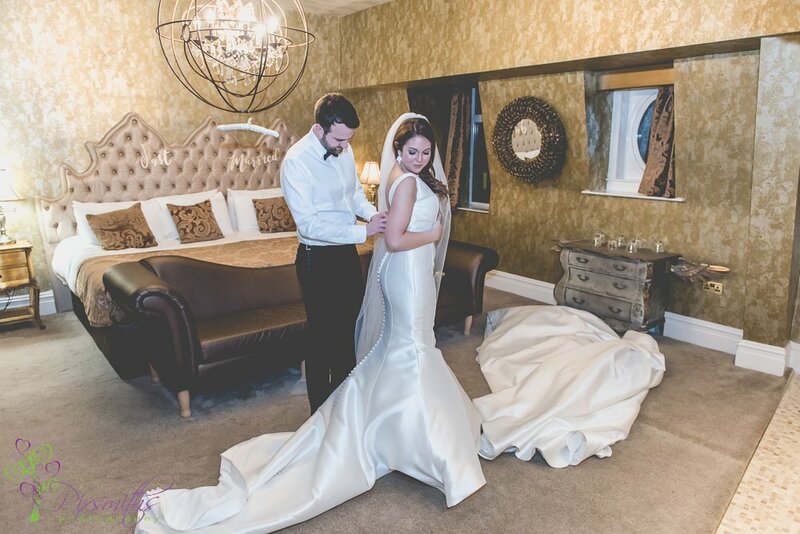 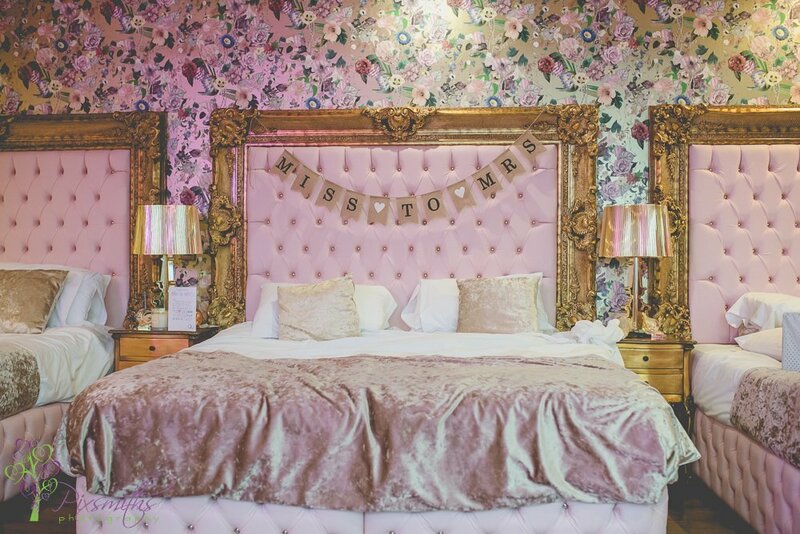 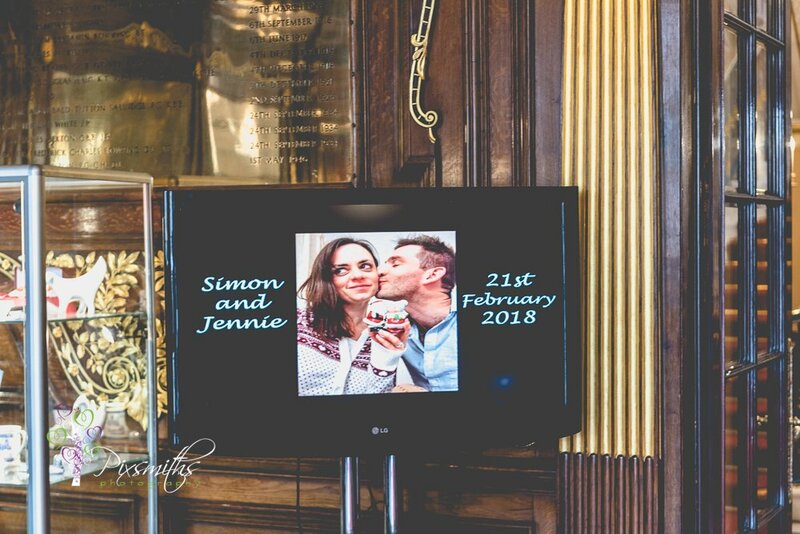 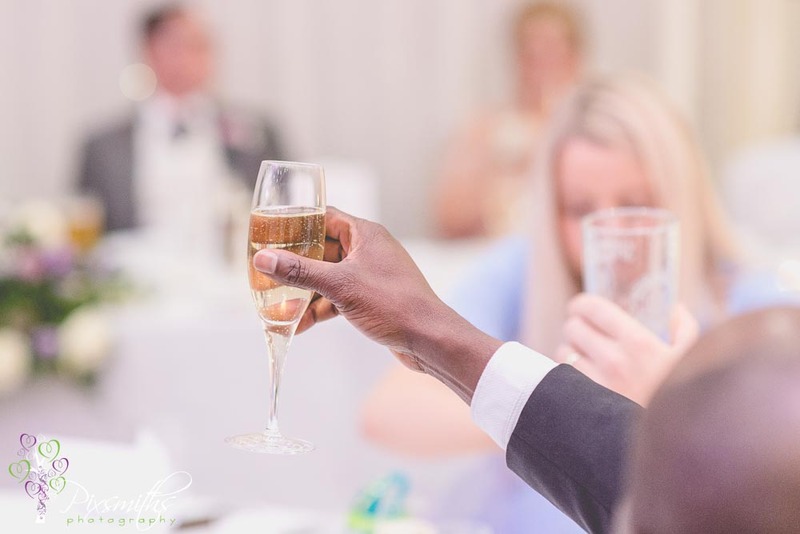 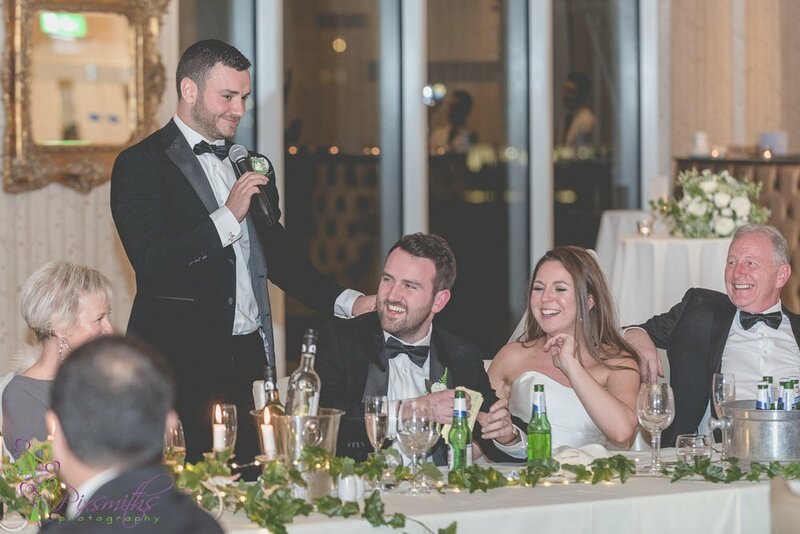 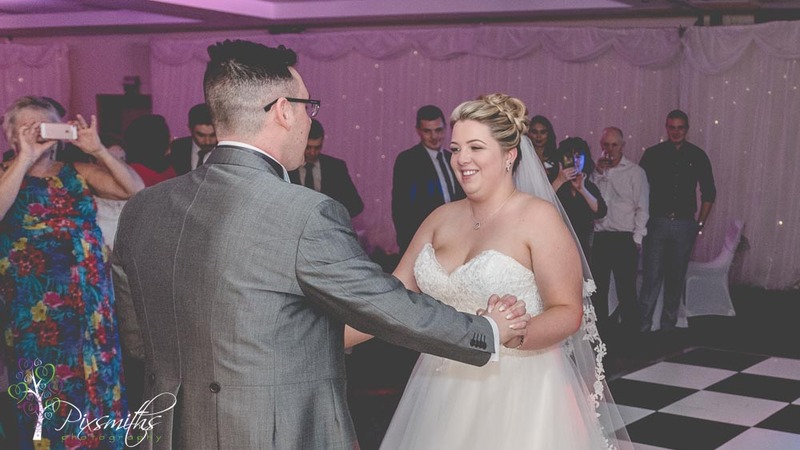 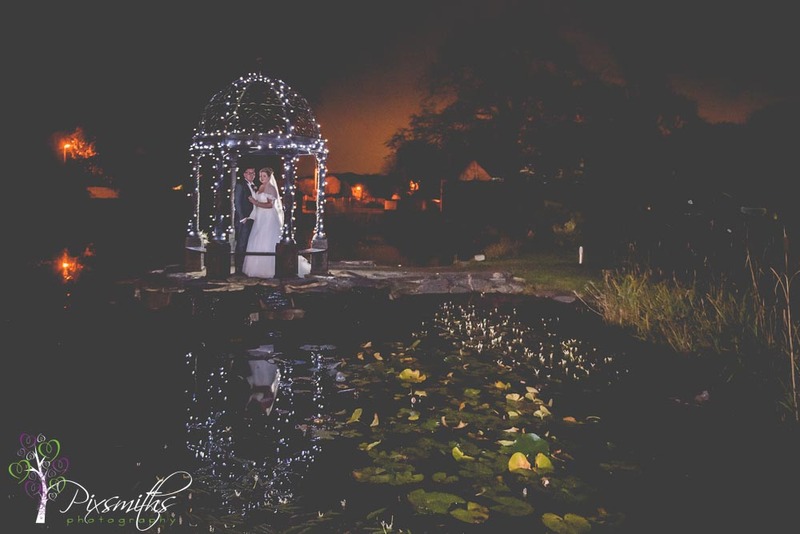 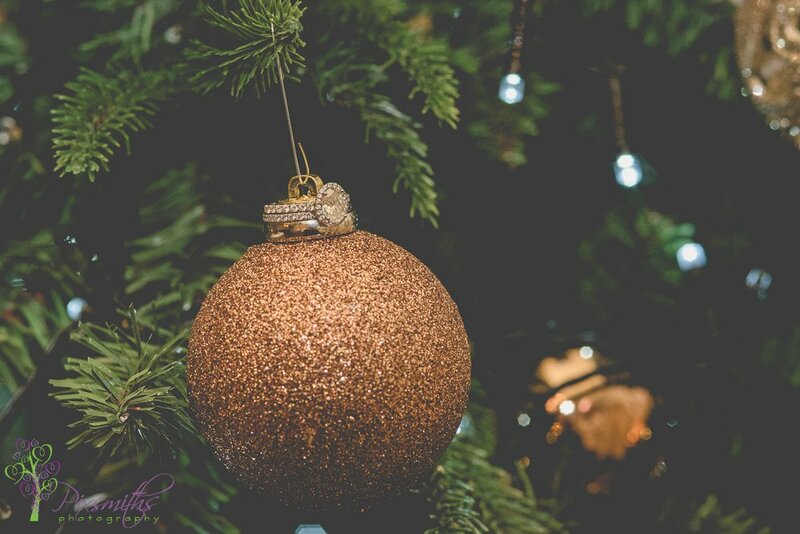 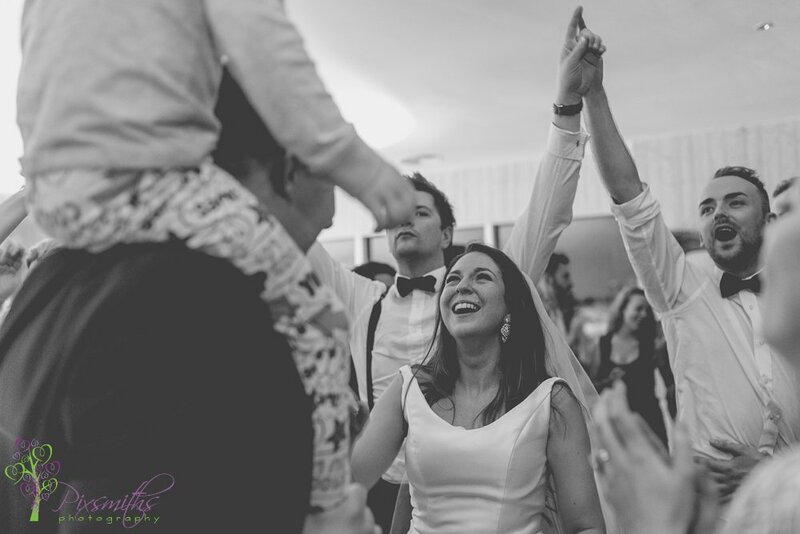 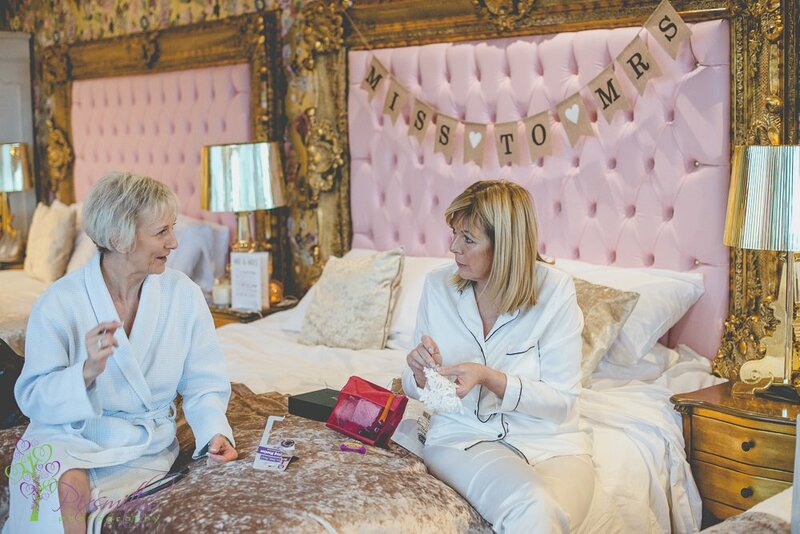 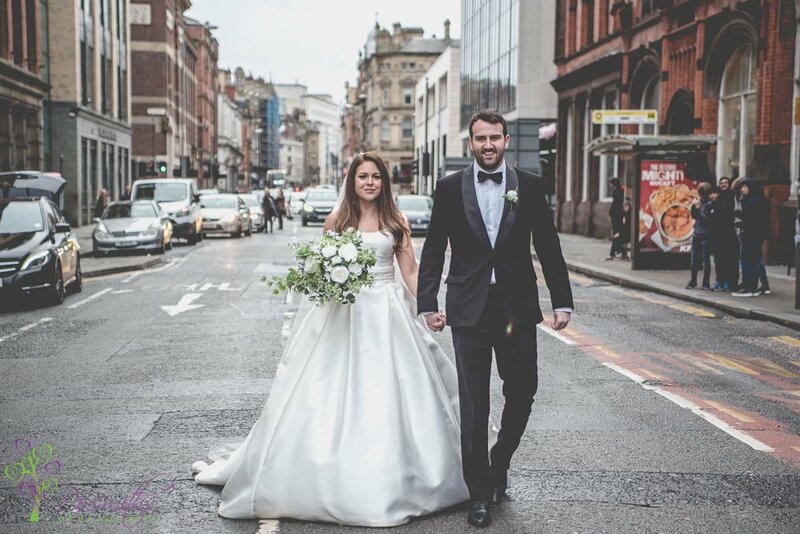 Jennie and Simon booked us just a few weeks before their wedding – one of our special midweek packages we are available for. 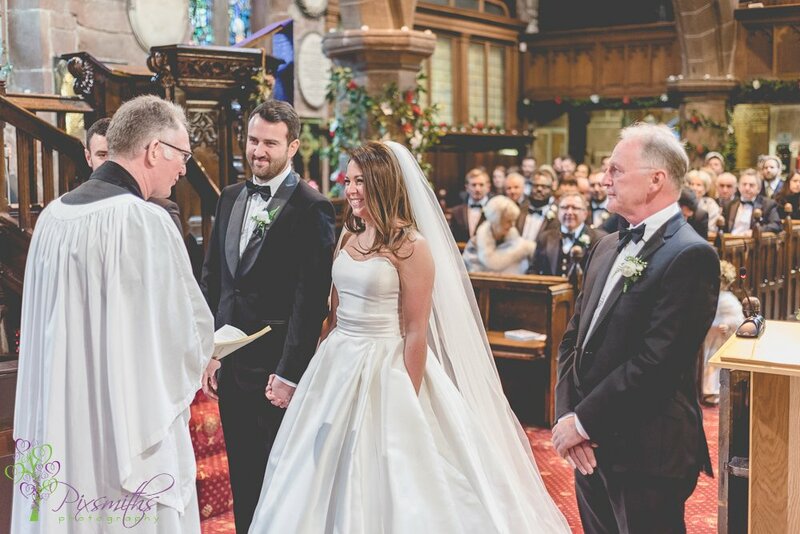 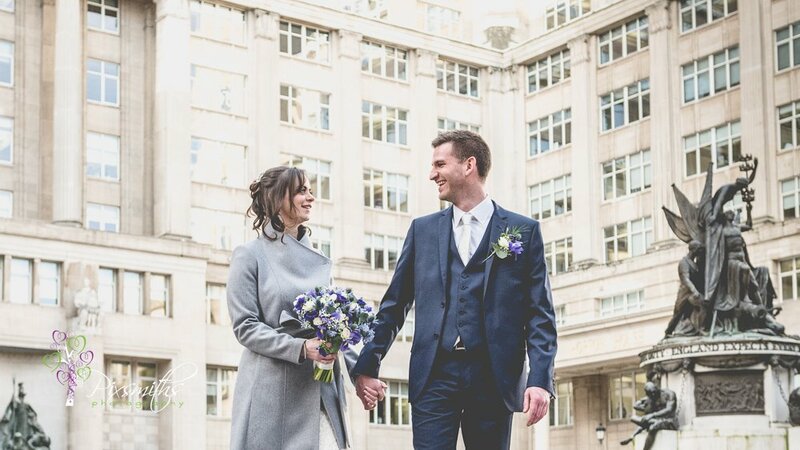 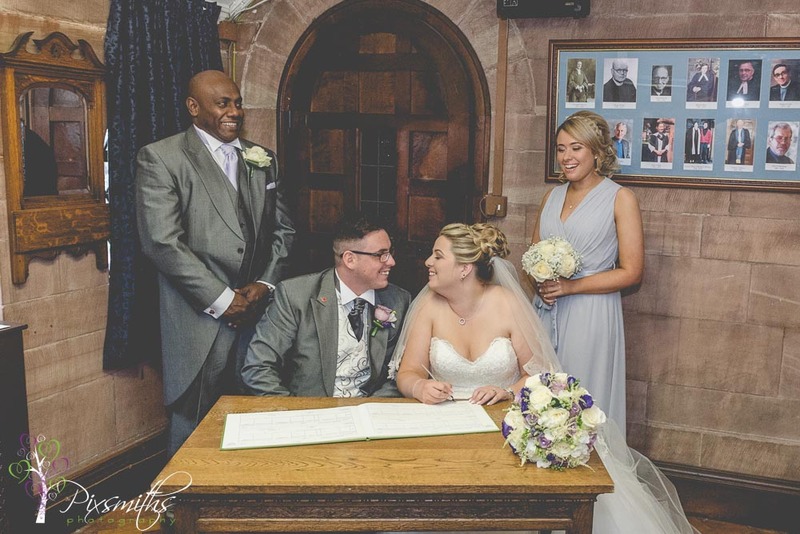 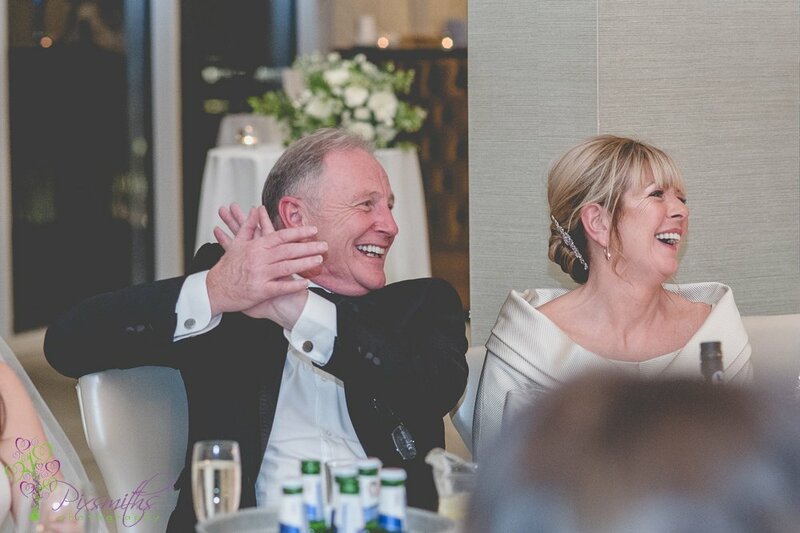 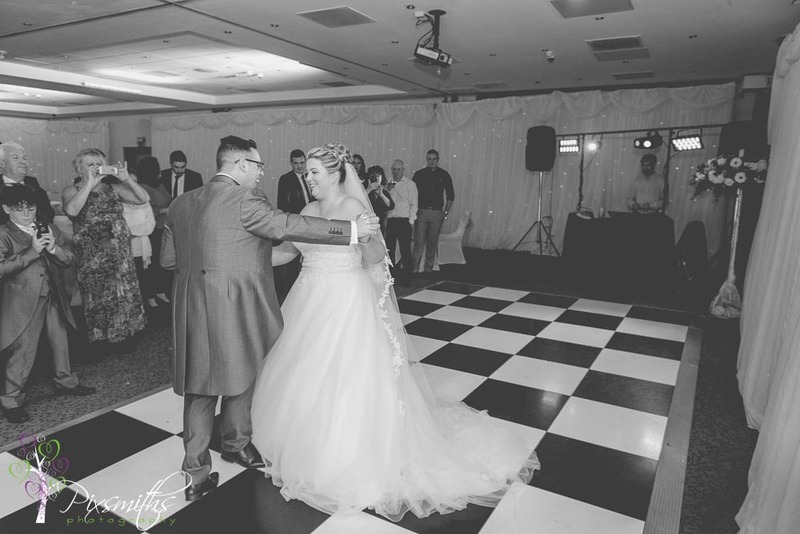 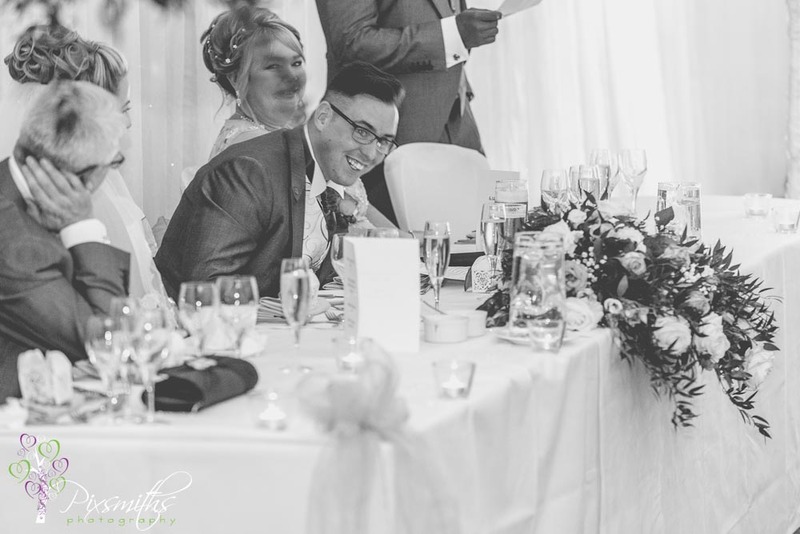 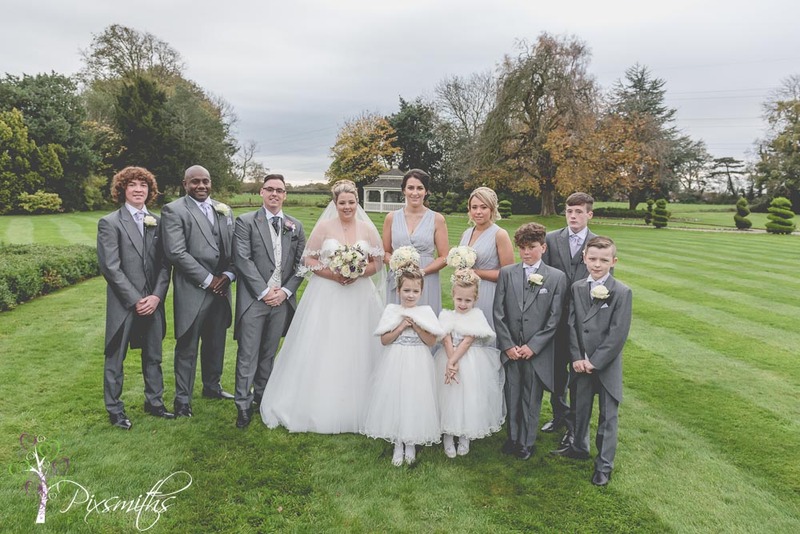 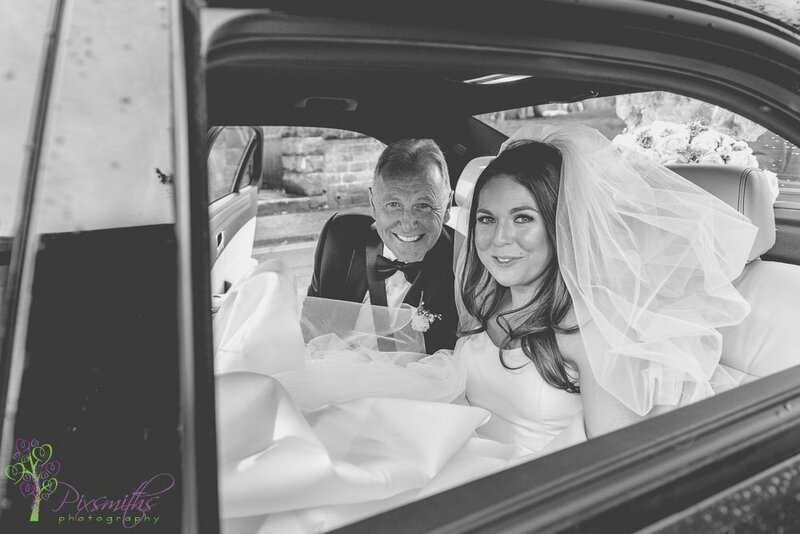 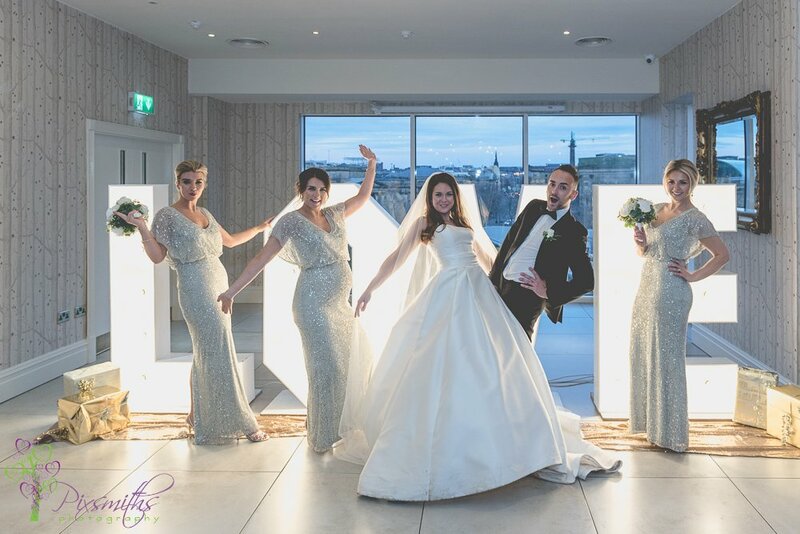 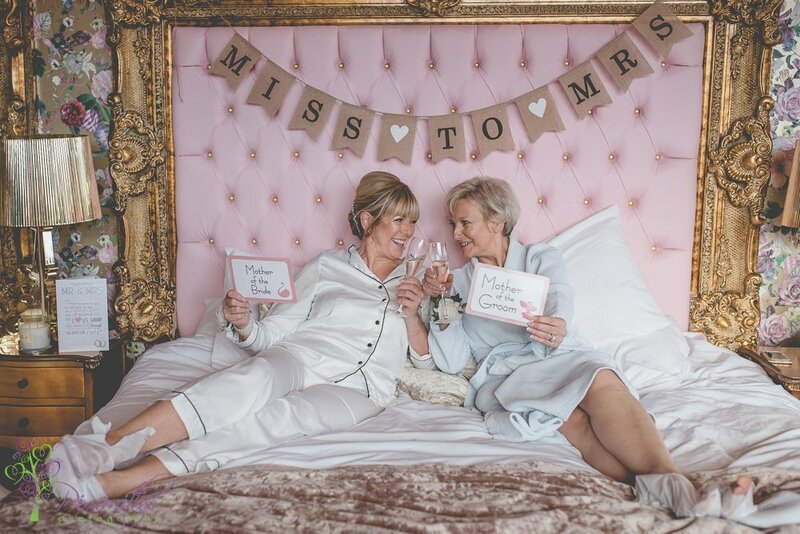 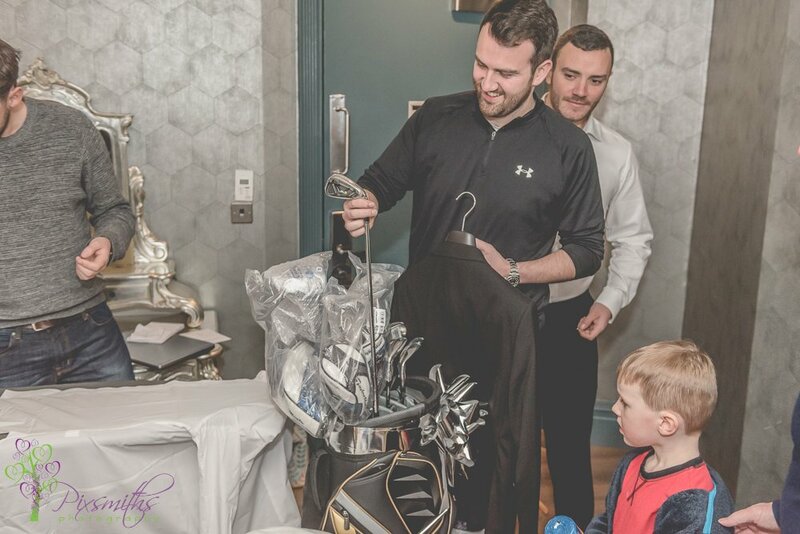 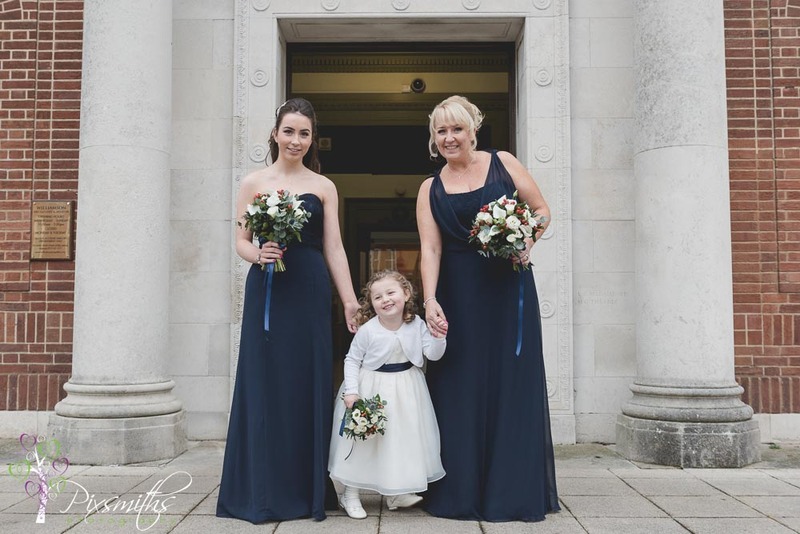 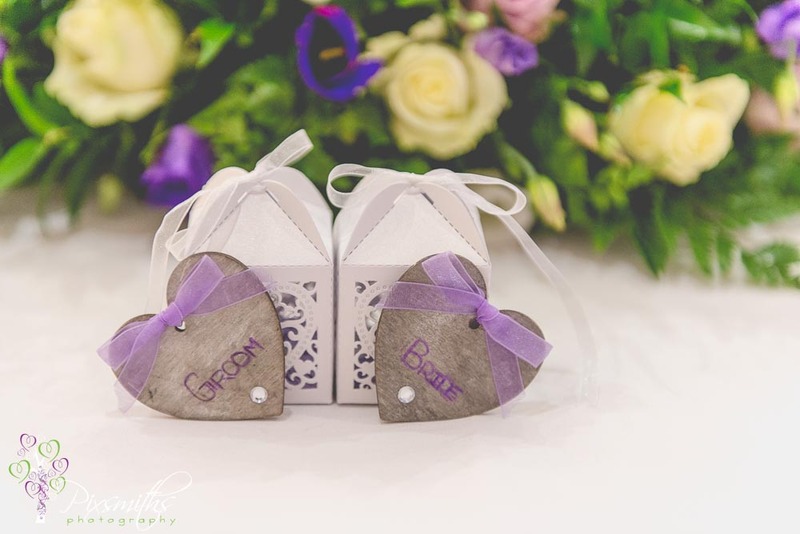 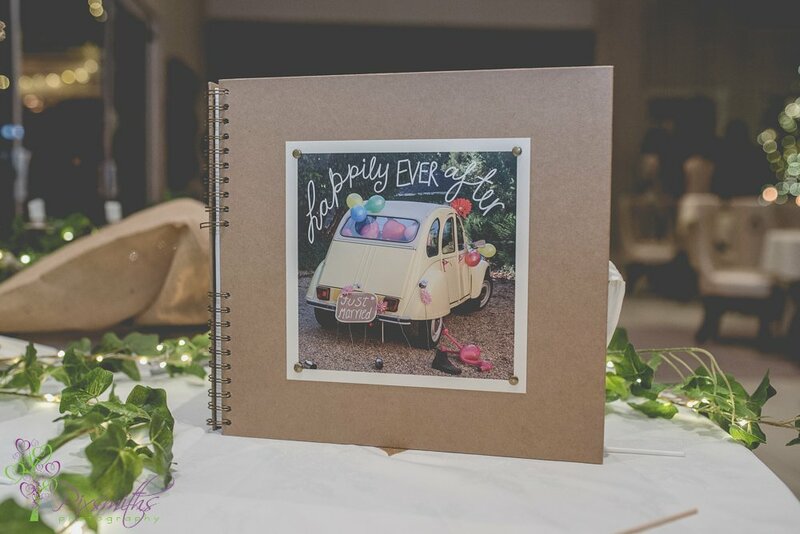 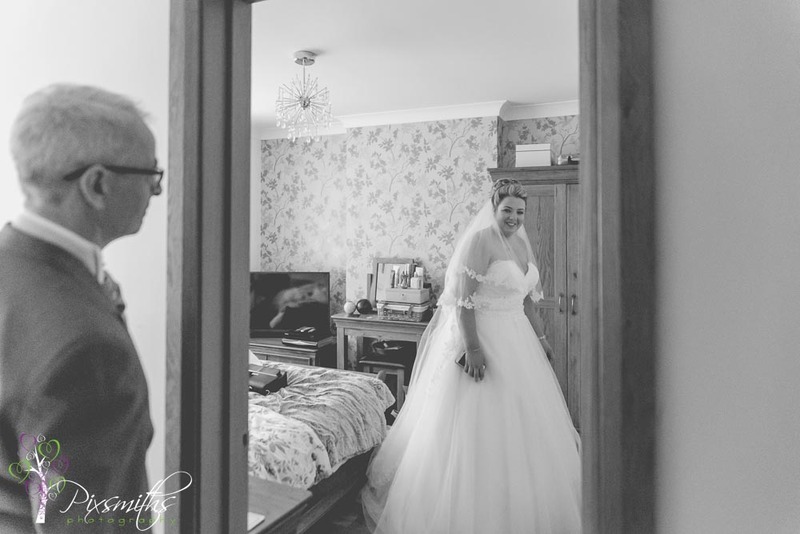 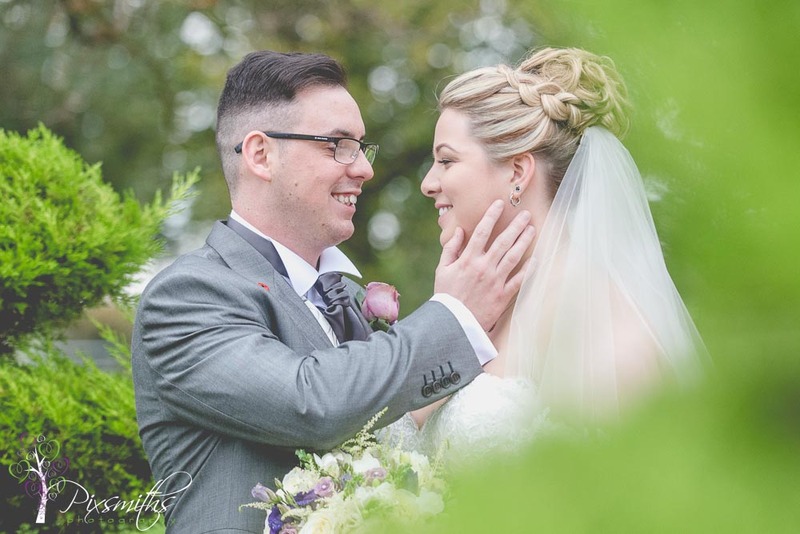 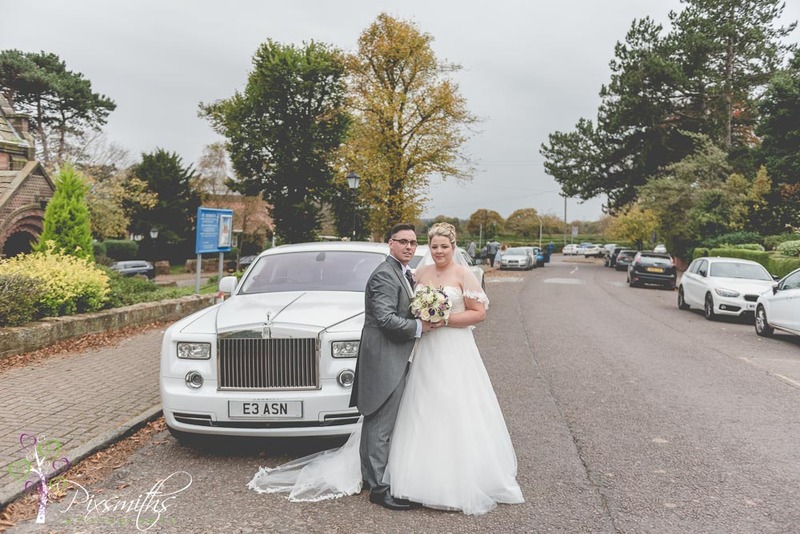 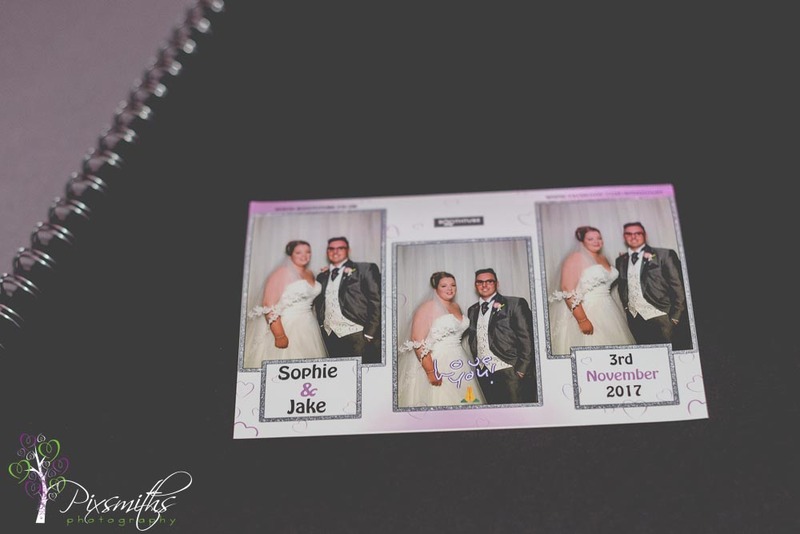 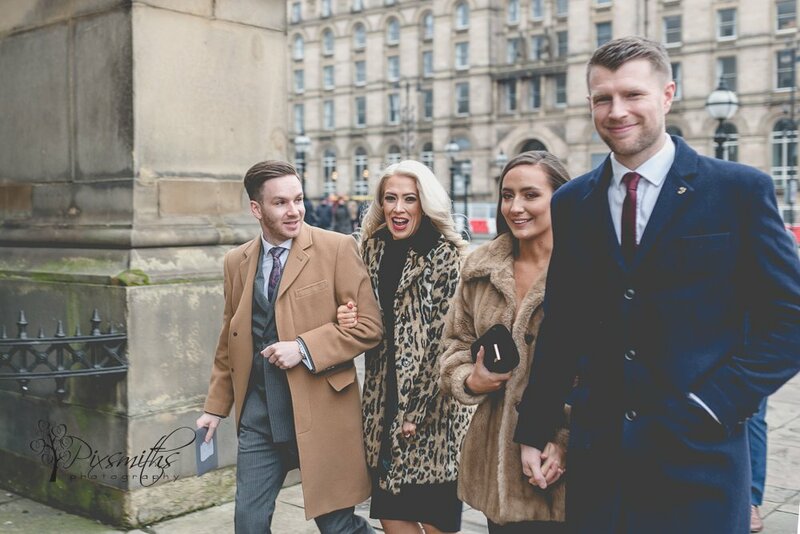 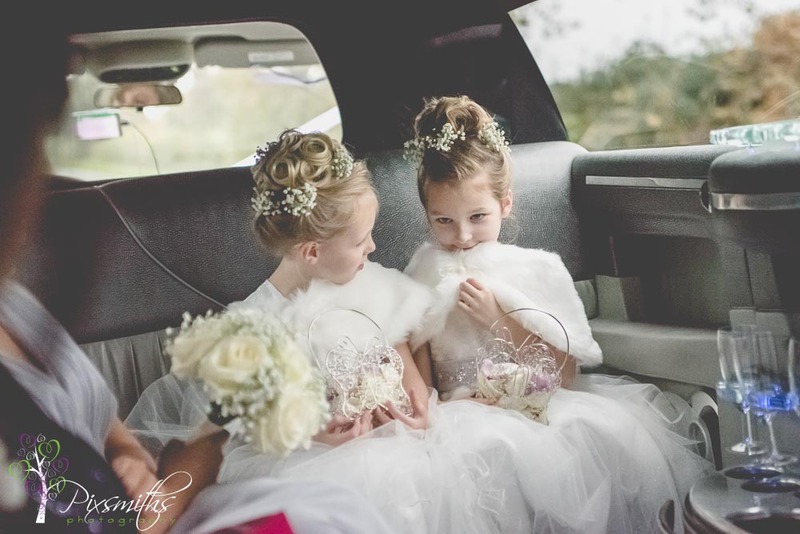 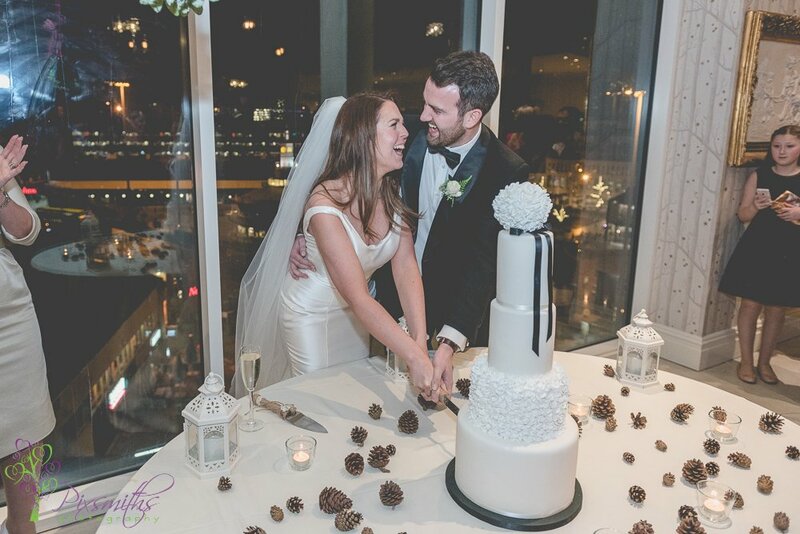 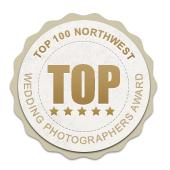 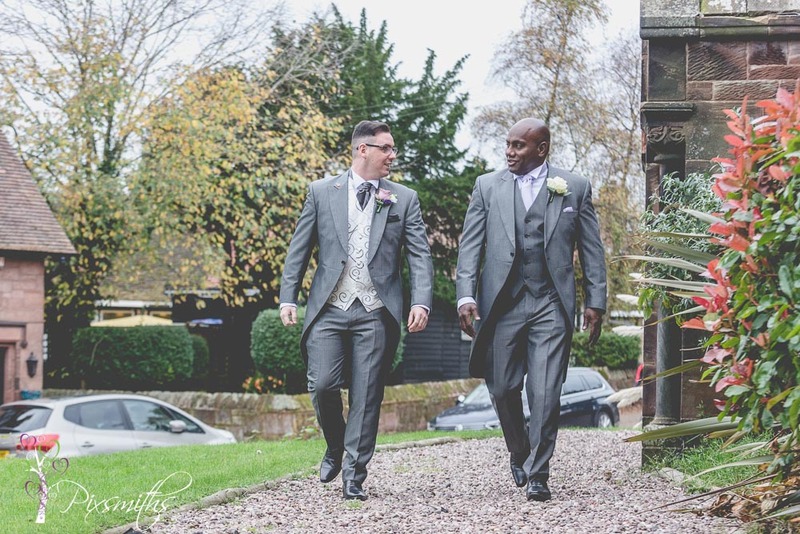 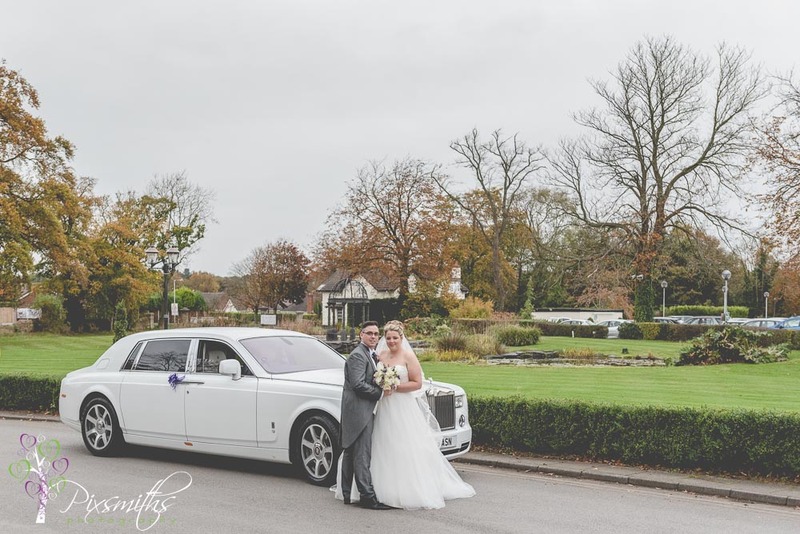 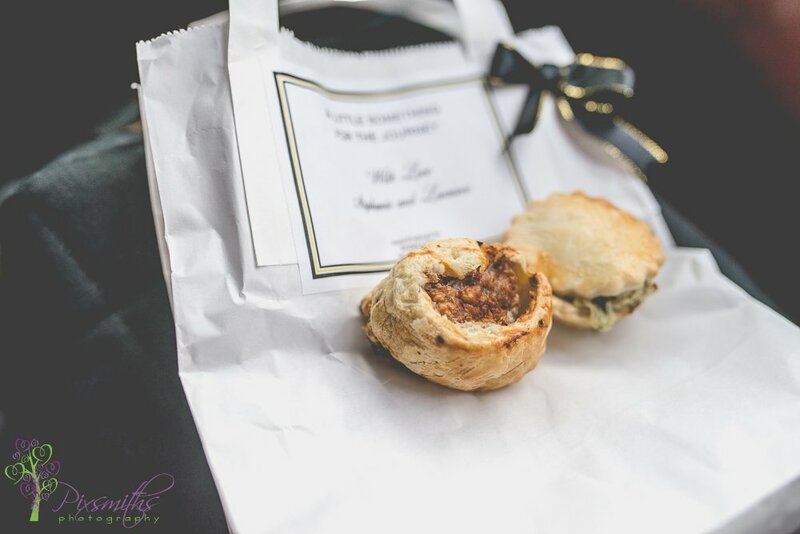 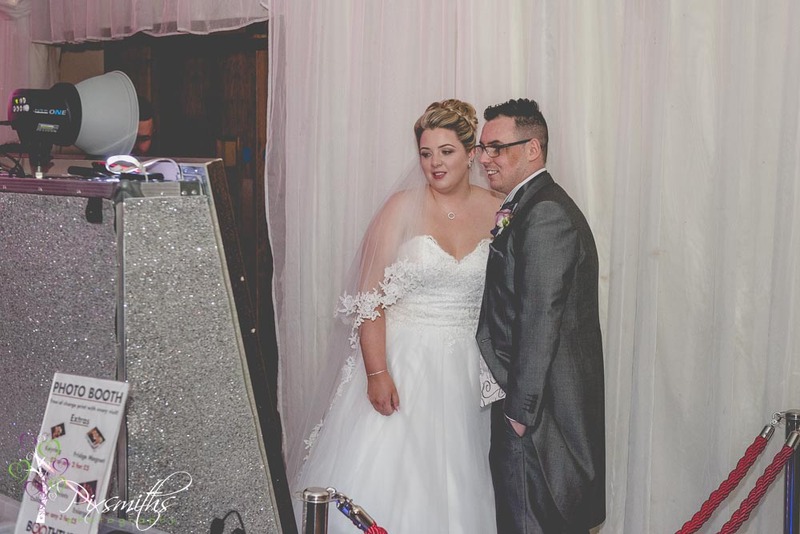 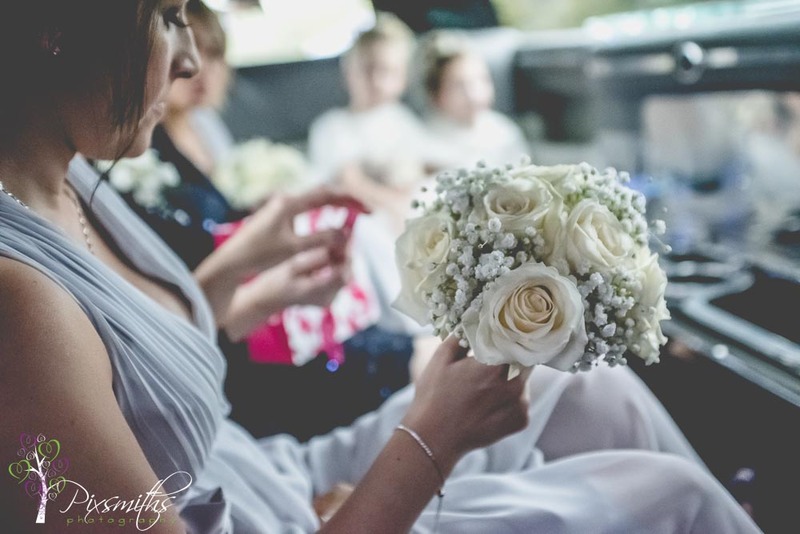 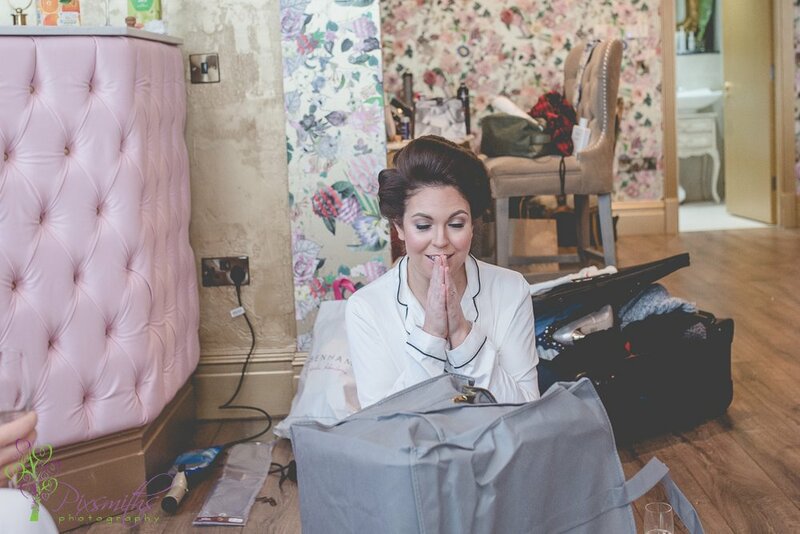 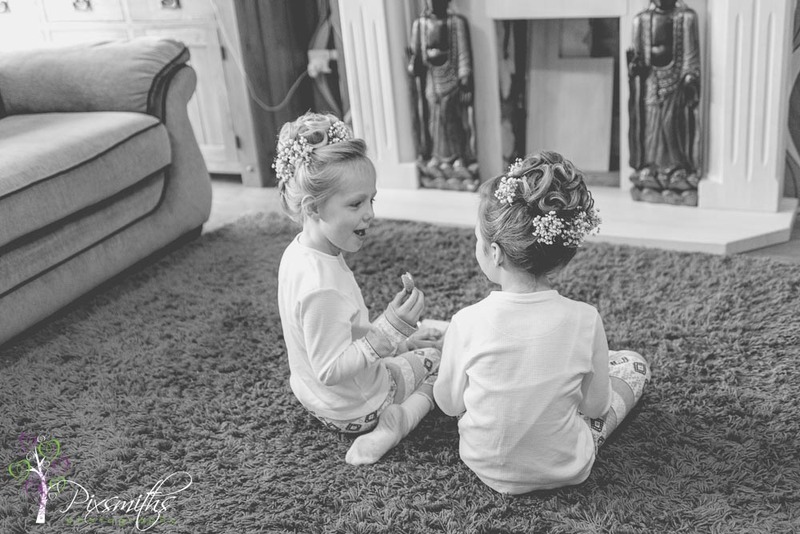 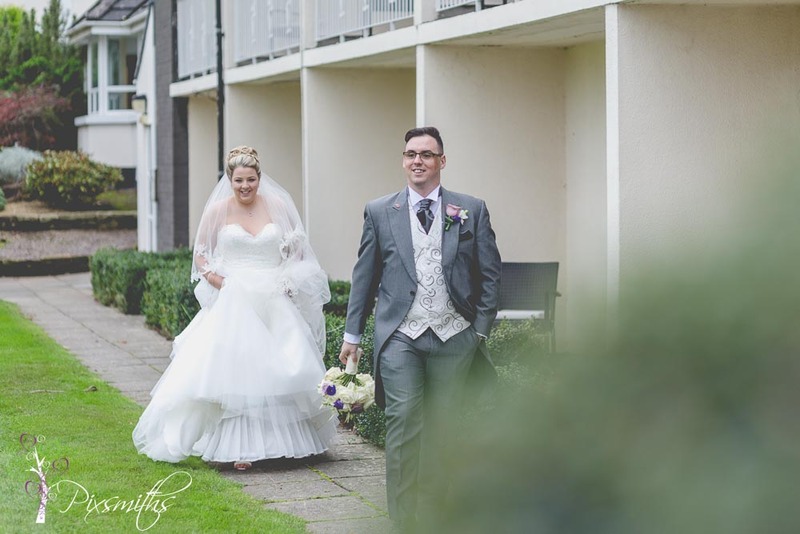 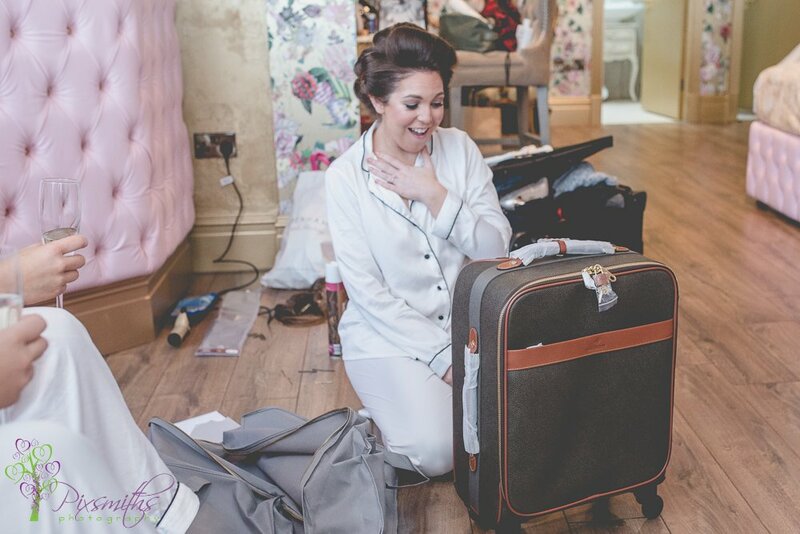 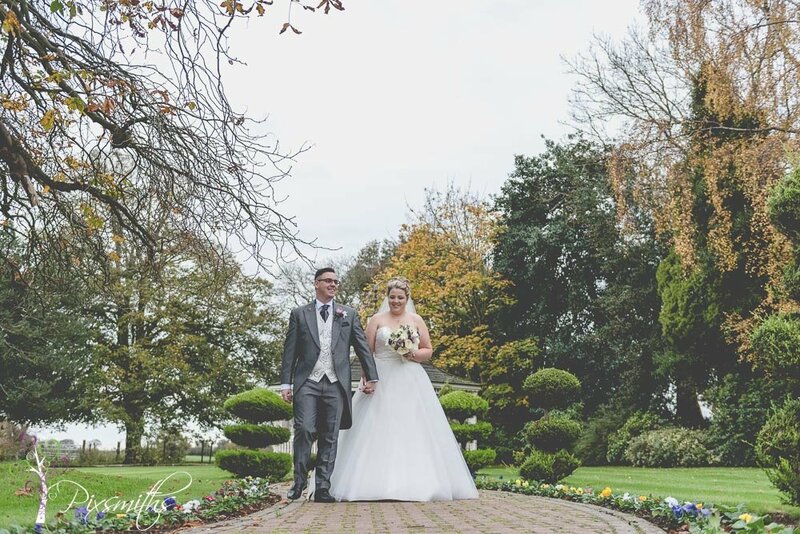 So happy, even though a short wedding package they appreciated having professional quality images to mark their special day. 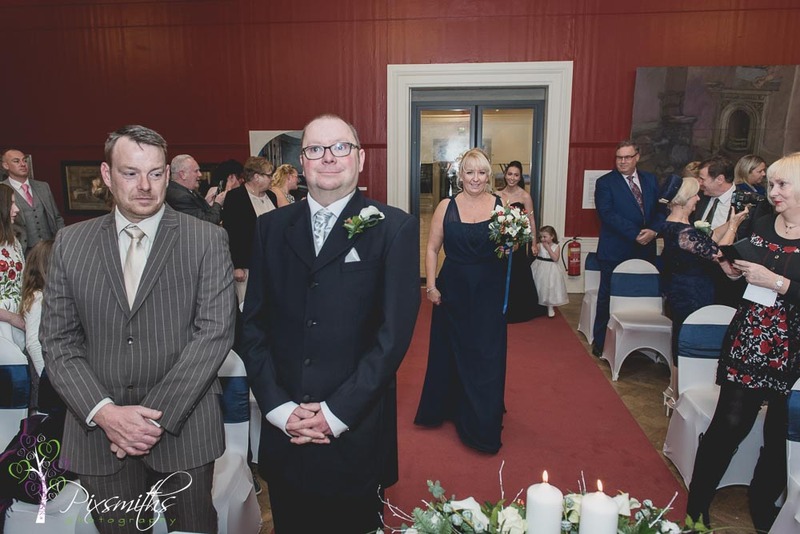 Dave happily captured the couples arrival. 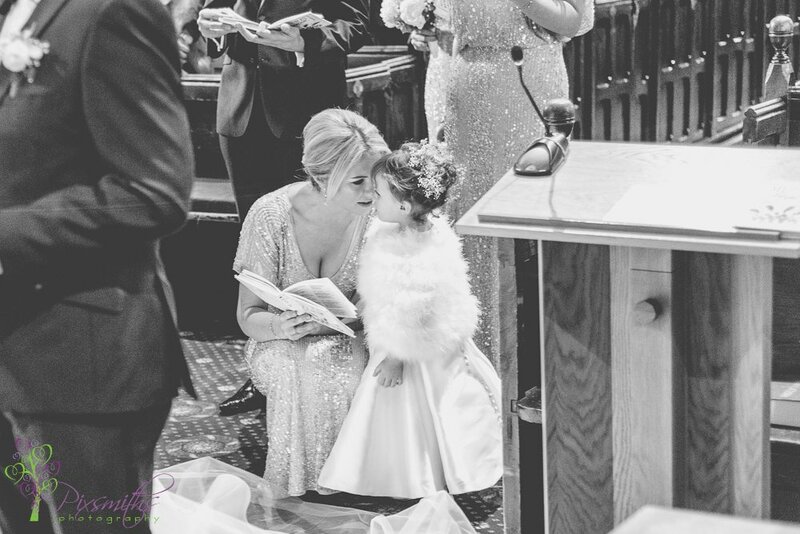 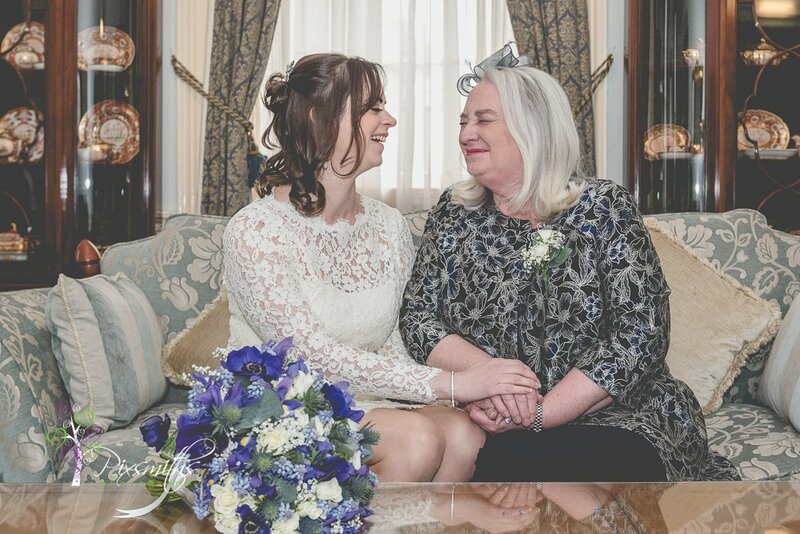 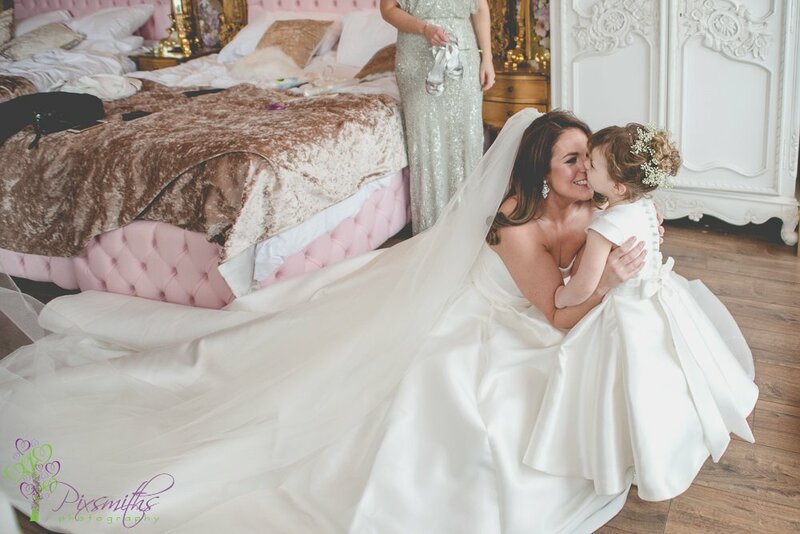 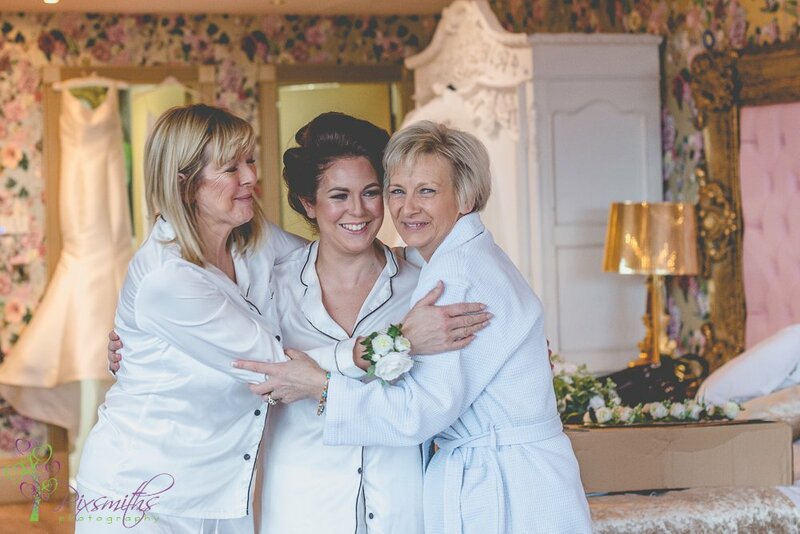 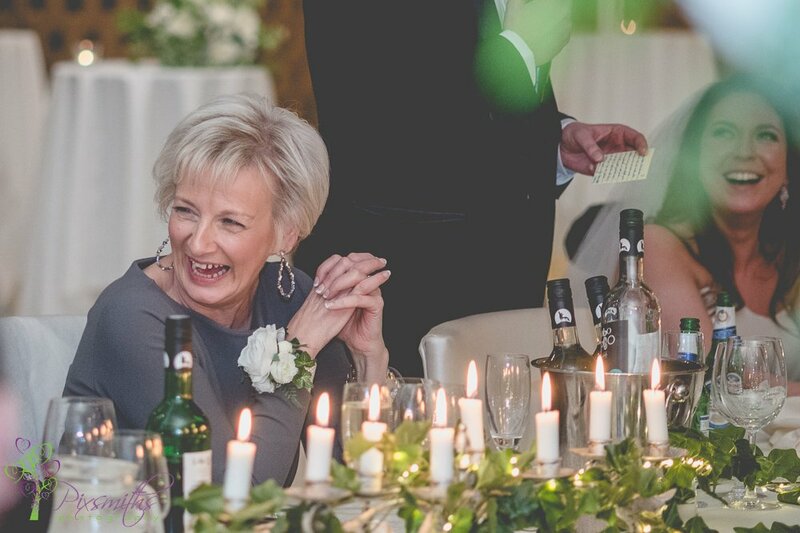 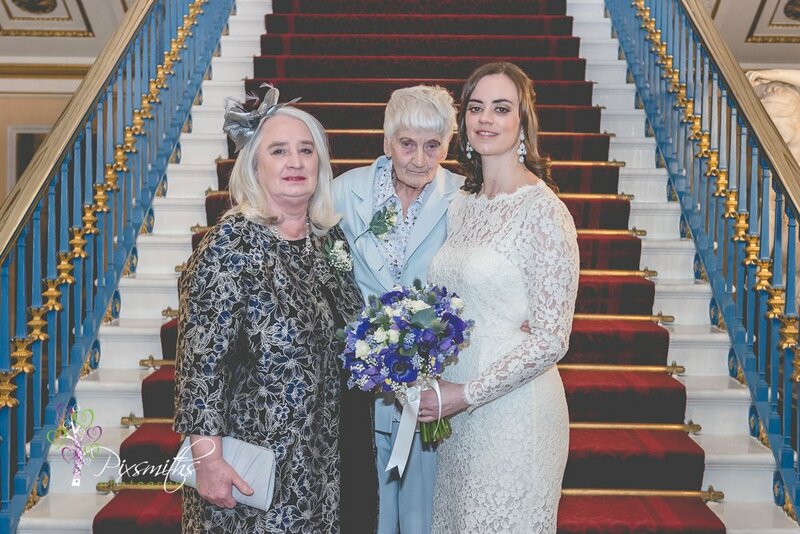 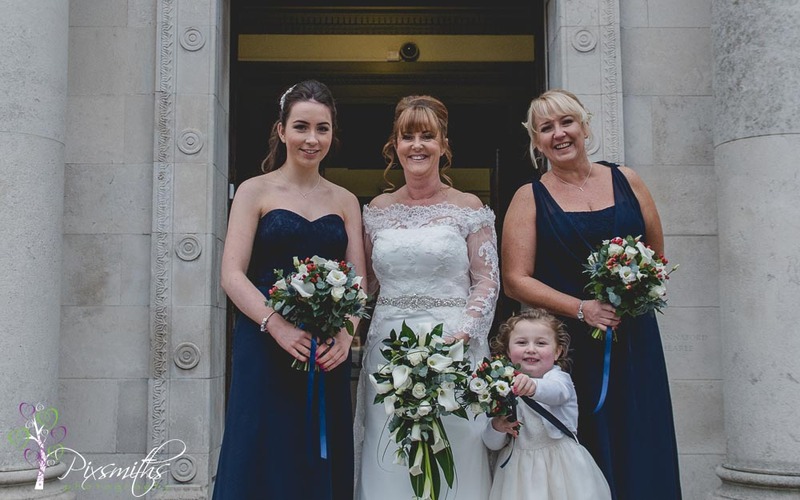 Jennie with her mum who was understandably emotional at her daughters’s wedding. 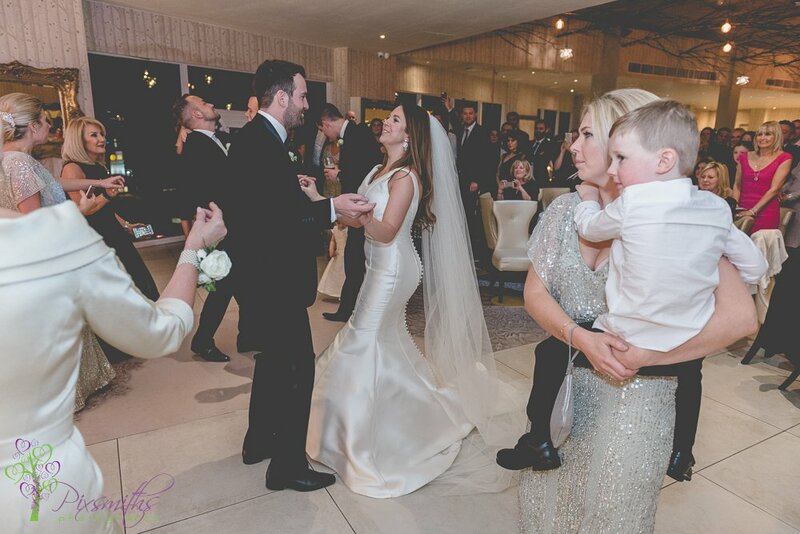 Jennie looking so elegant in her lace knee length dress with beautiful back button detail. 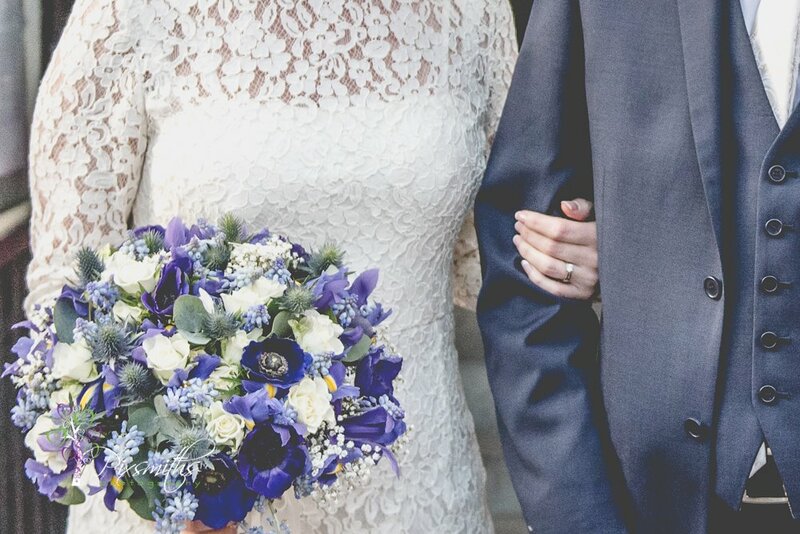 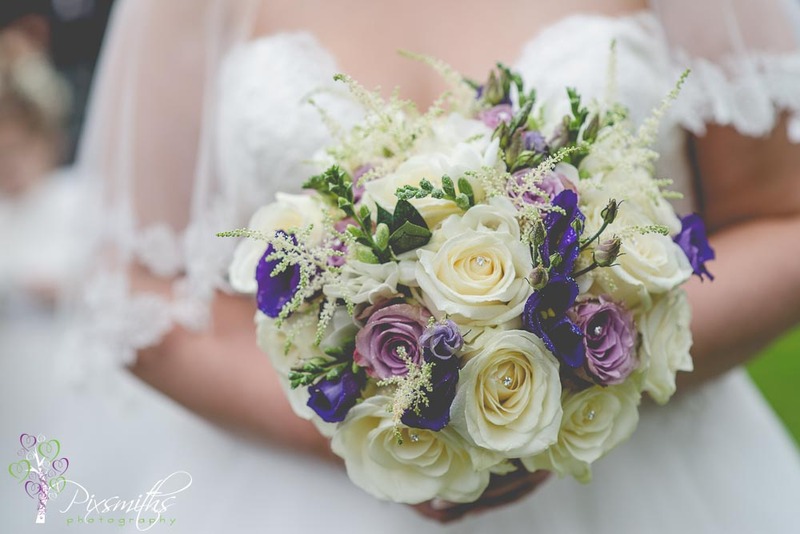 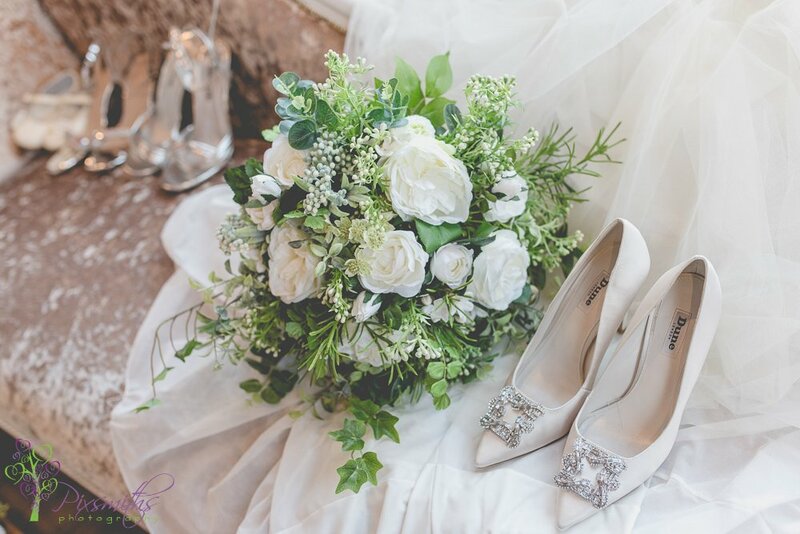 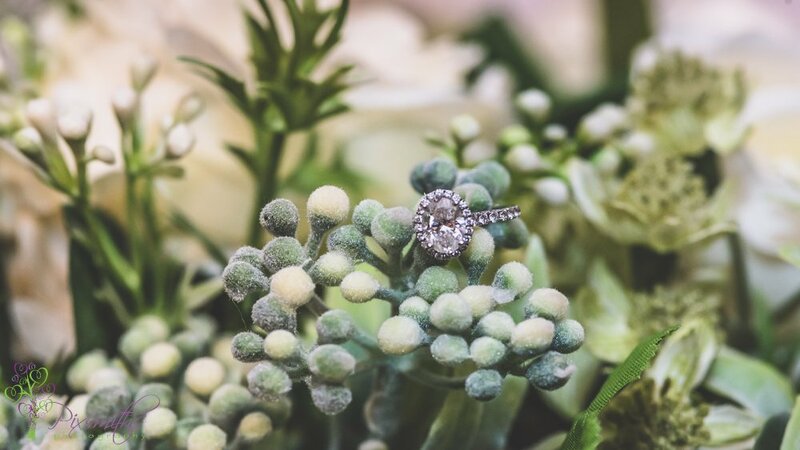 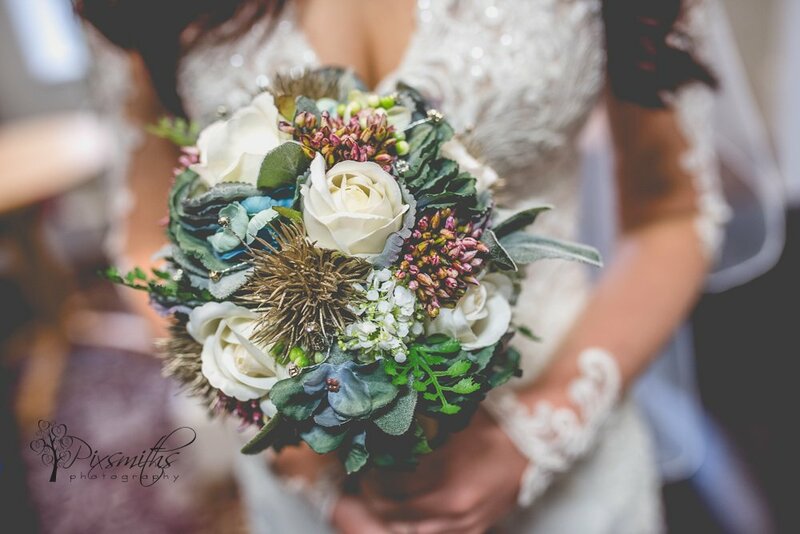 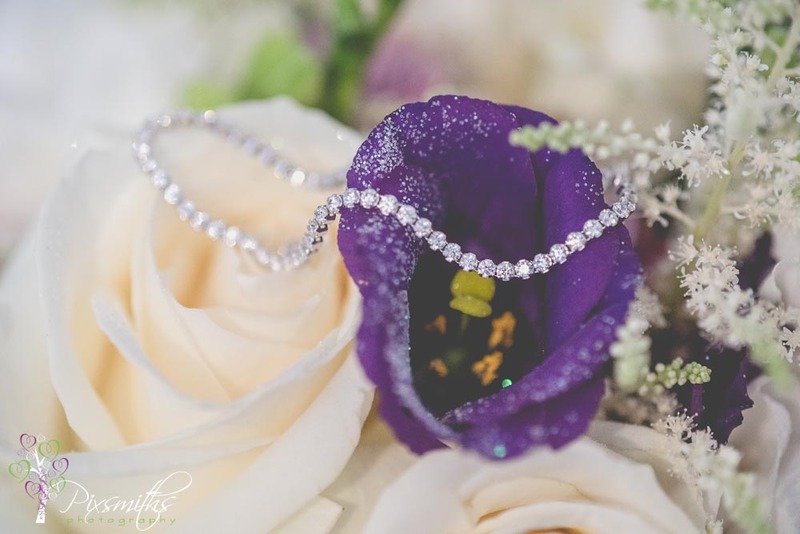 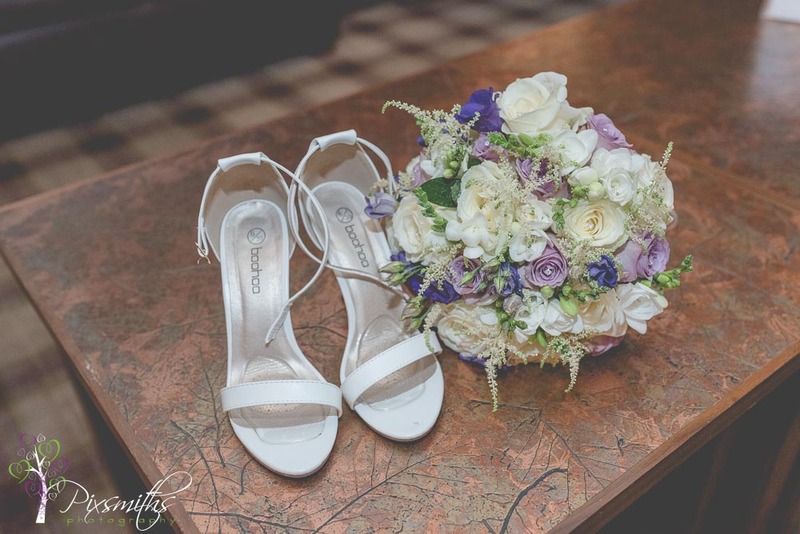 The bridal bouquet was a beautiful mix of purple flowers, white roses and thistles with green leaves interspersed. 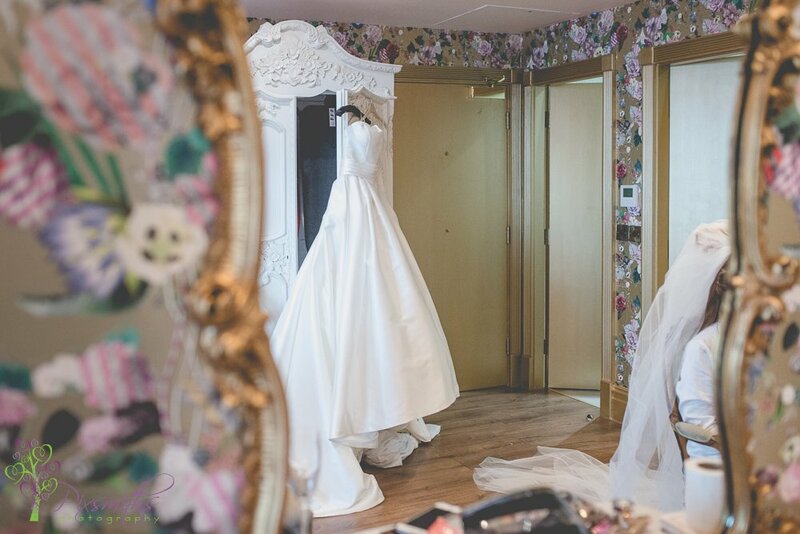 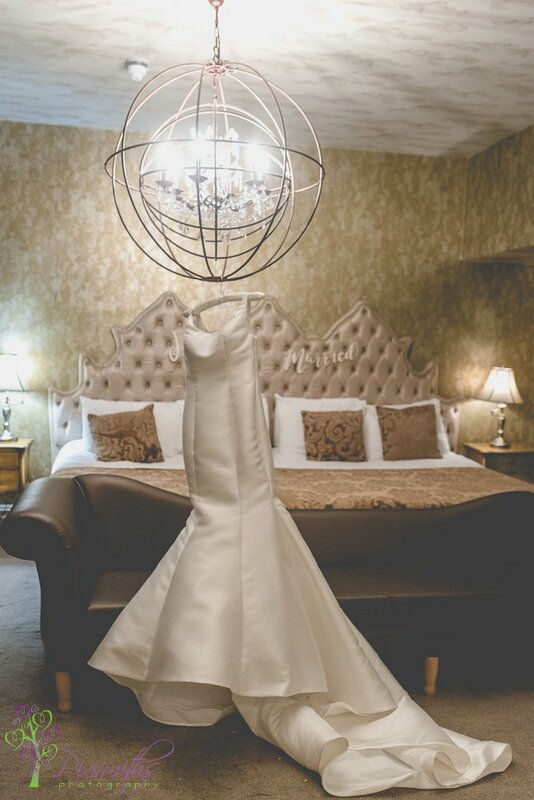 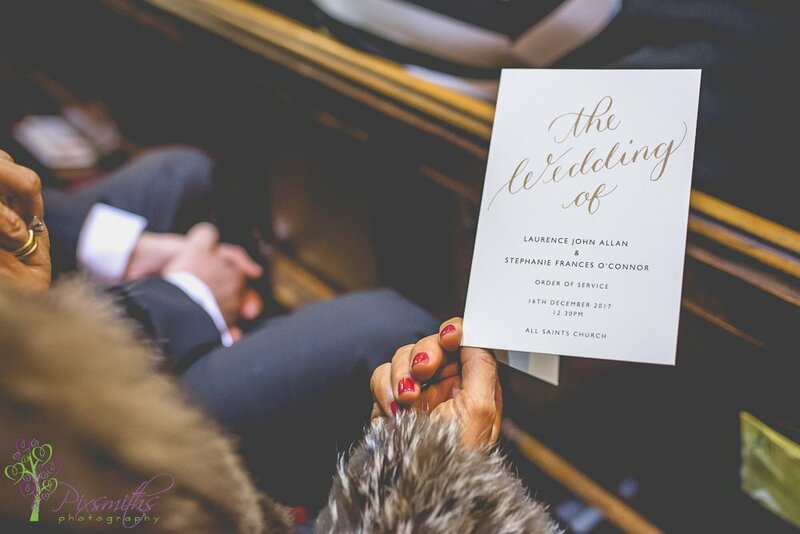 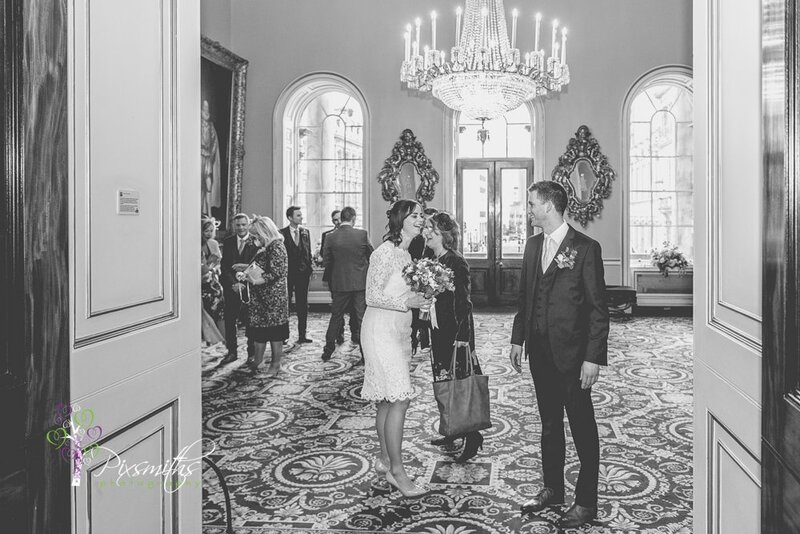 Soon it was time for the ceremony, such an elegant room befitting our couple. 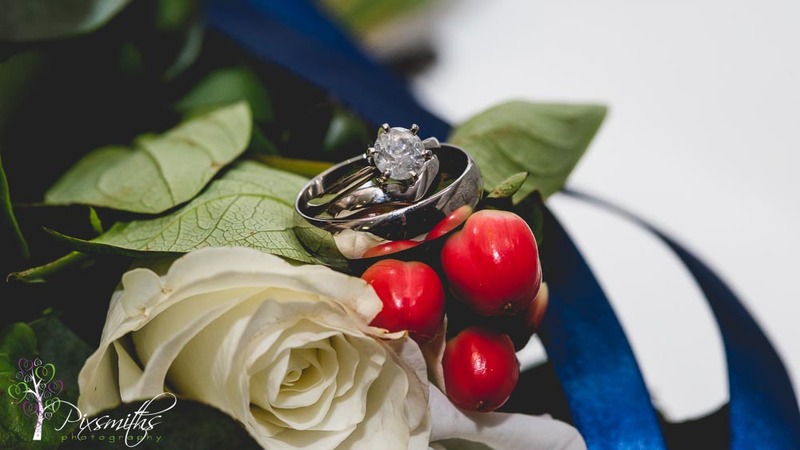 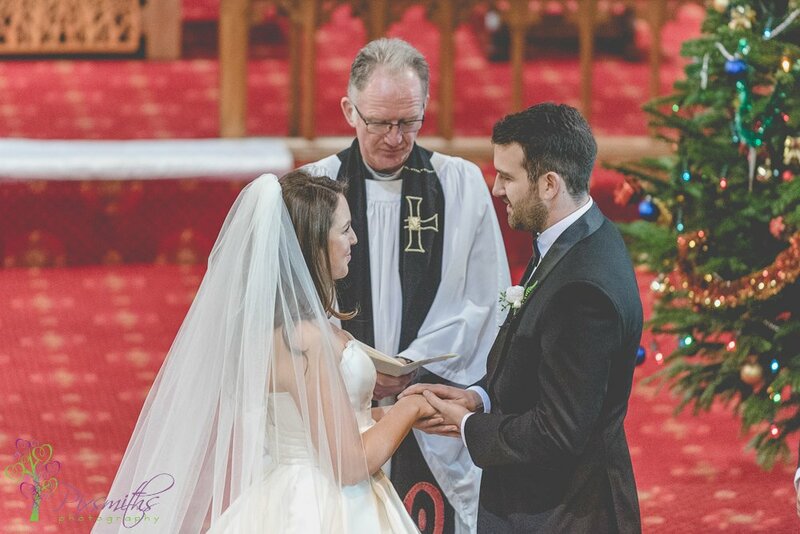 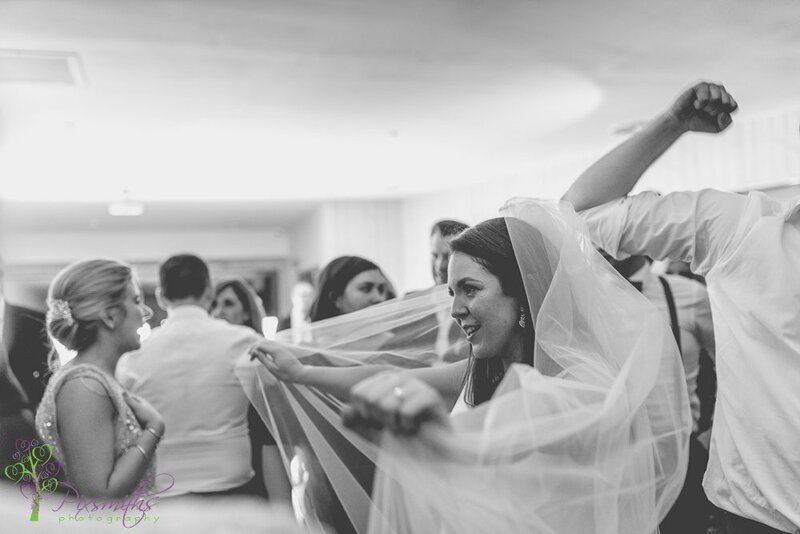 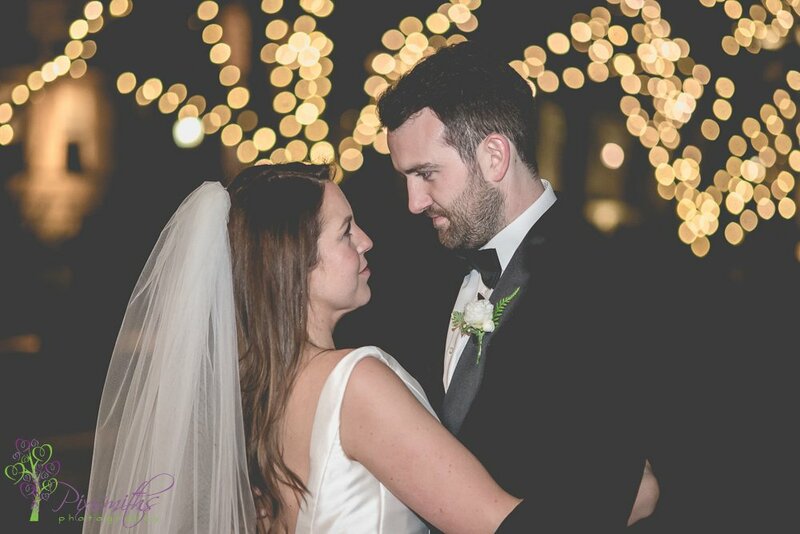 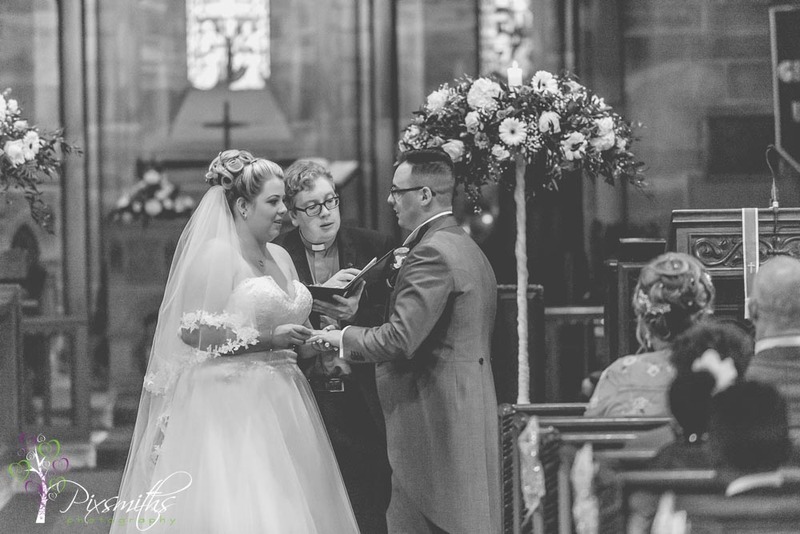 Vows were made in front of their immediate family to much joy. 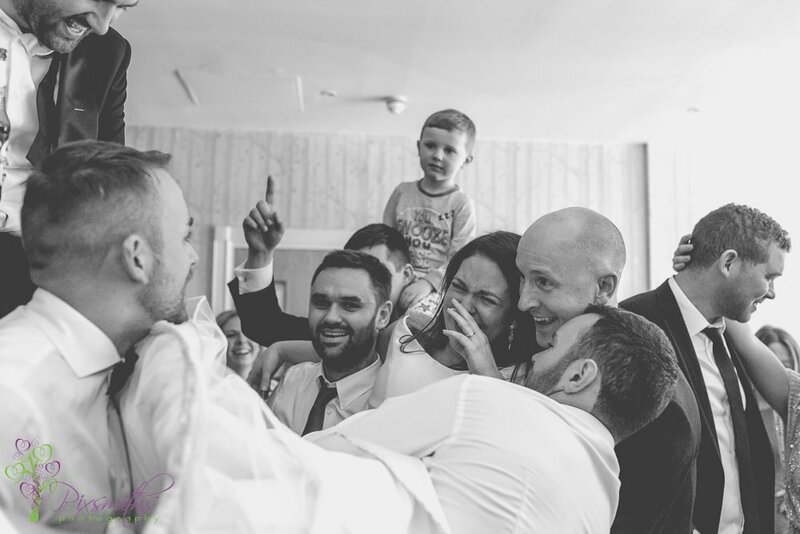 No bridesmaids of groomsmen just a simple beautiful couple and their family. 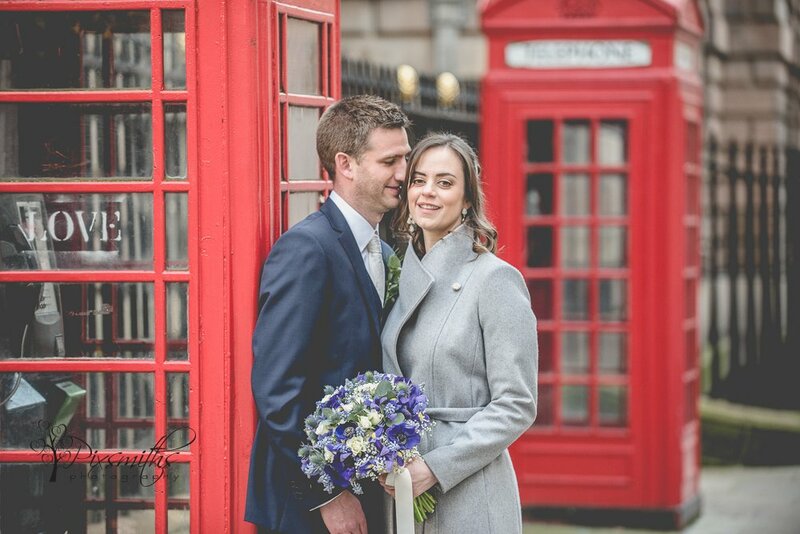 Ceremony captured and it was time for a few family groups and then couple emerged joyously for some couple shots before heading to 30 James St for their private meal. 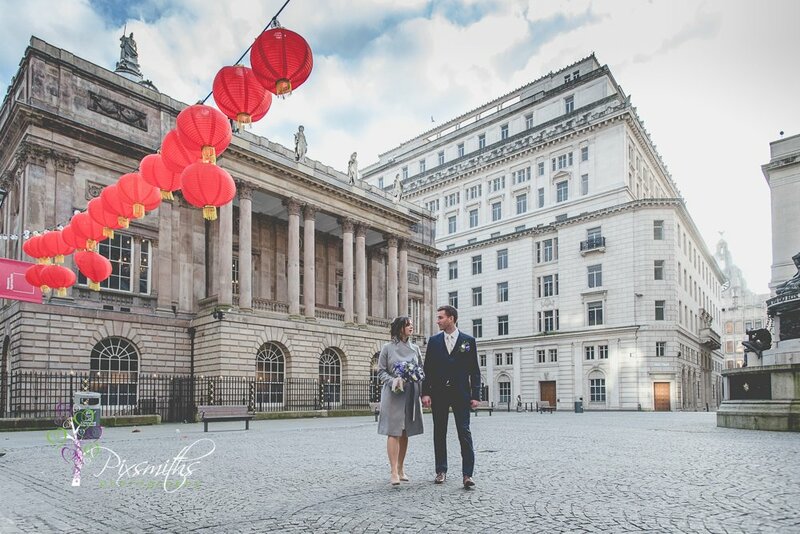 The Chinese lanterns from the recent Chinese New Year celebrations added wonderful splash of red to the square along with the telephone boxes. 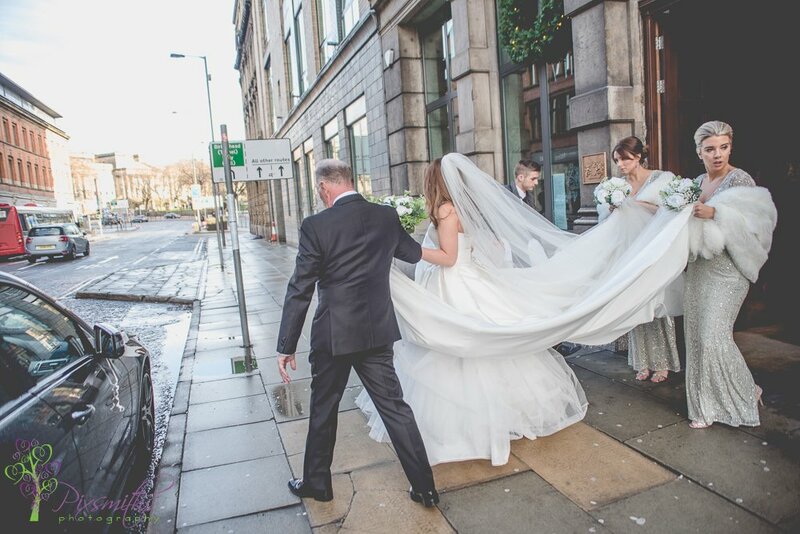 Only a short walk to 30 James St, but cold enough when you have a lace dress on, so not surprisingly Jennie was wrapped up in her coat. 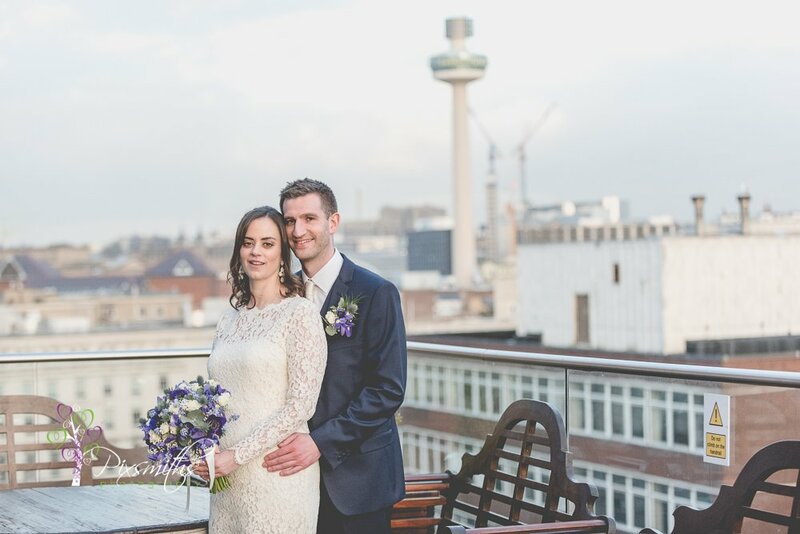 Their room balcony made for some extra shots over the Liverpool skyline as Jennie and Simon enjoyed the late February sunshine before they were left to enjoy their meal. 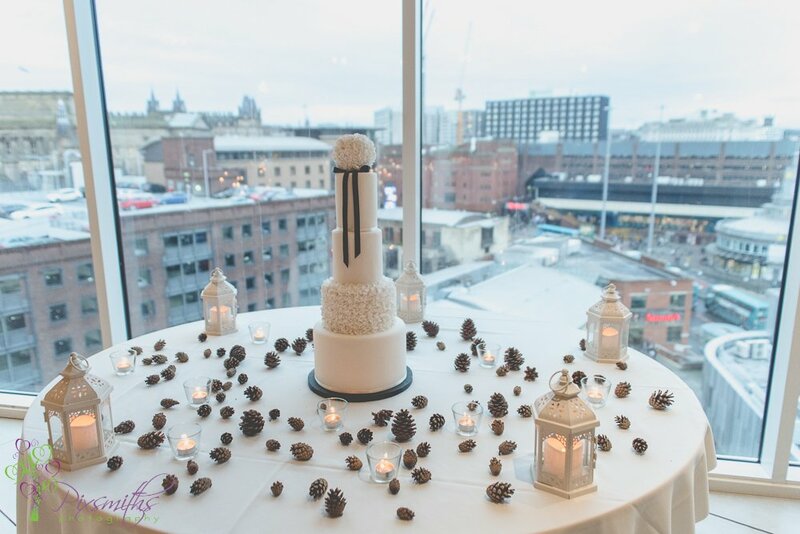 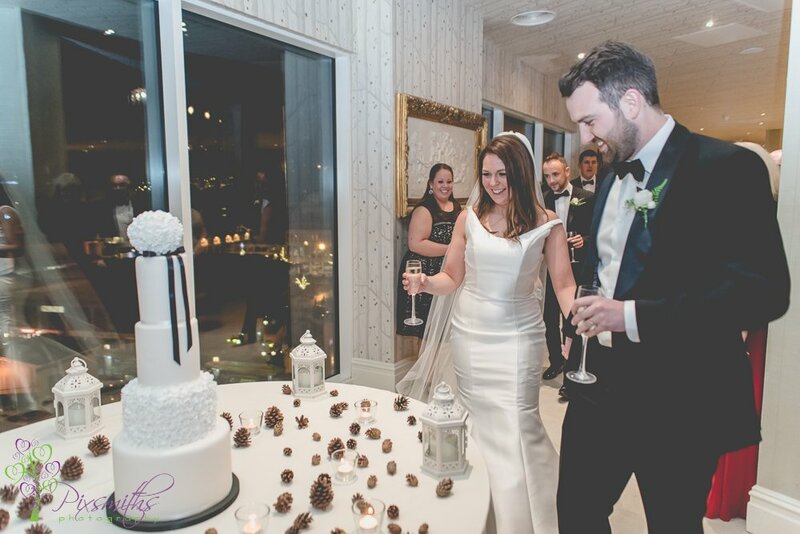 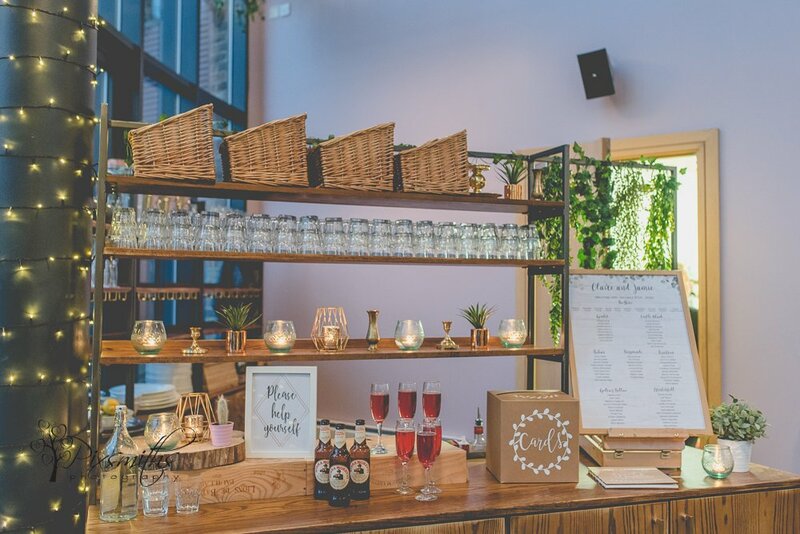 A table set up for their party was ideal for this city chic intimate wedding reception. 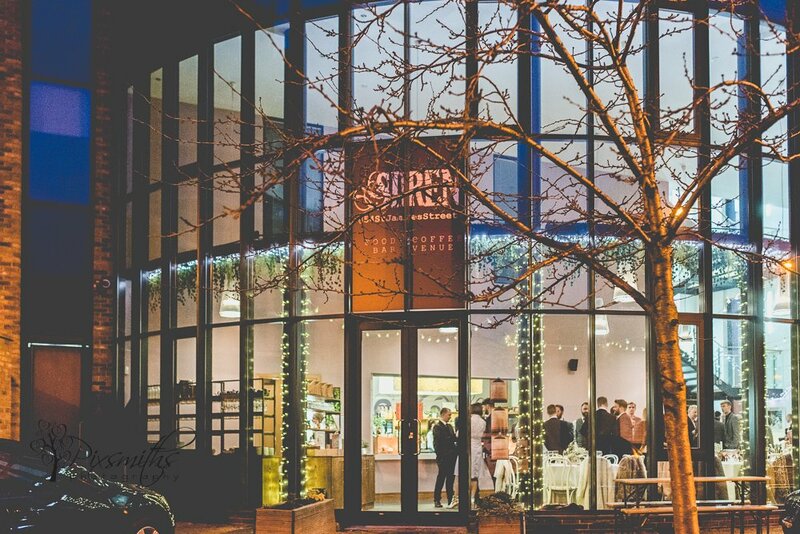 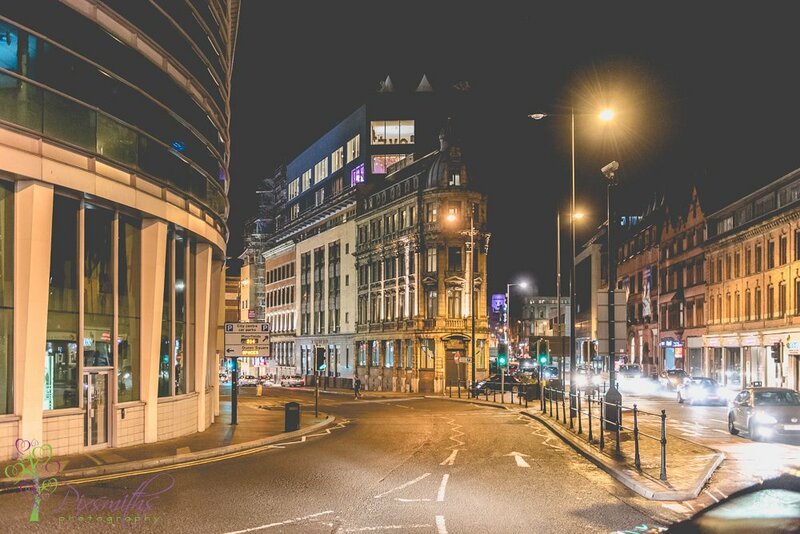 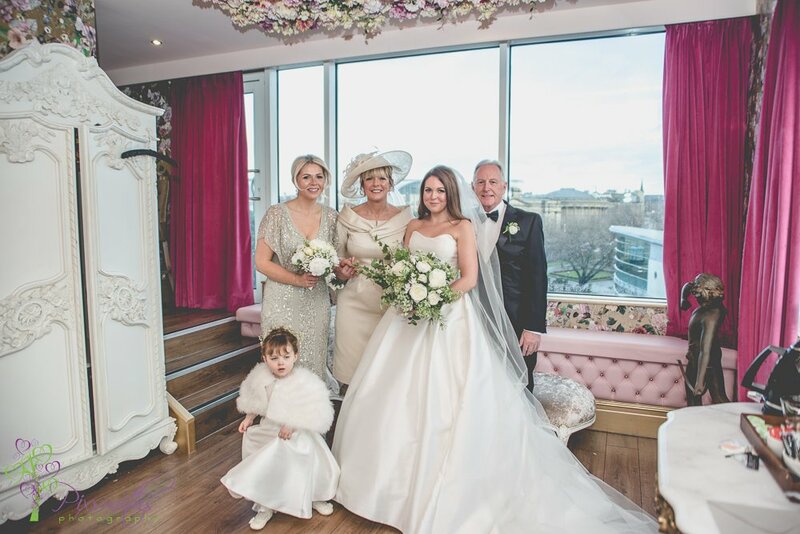 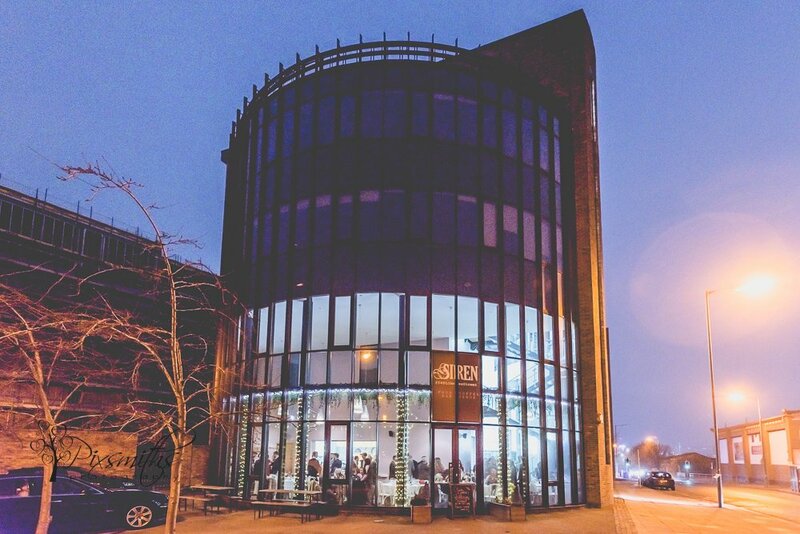 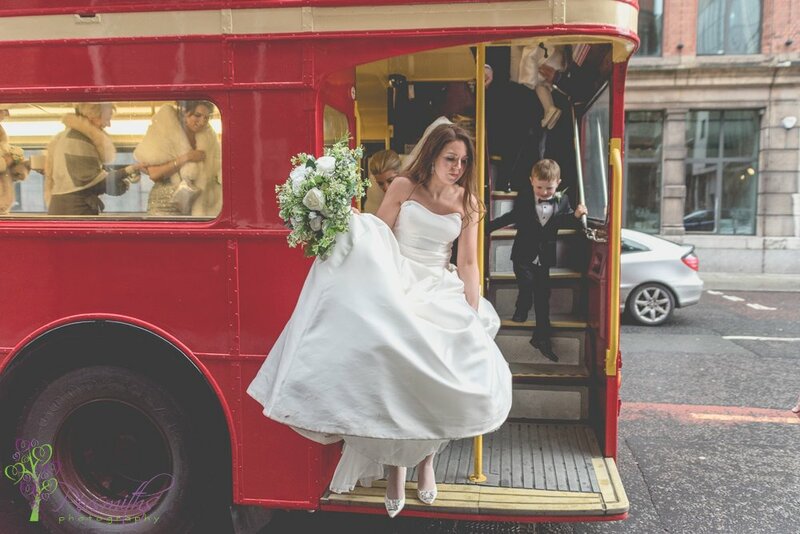 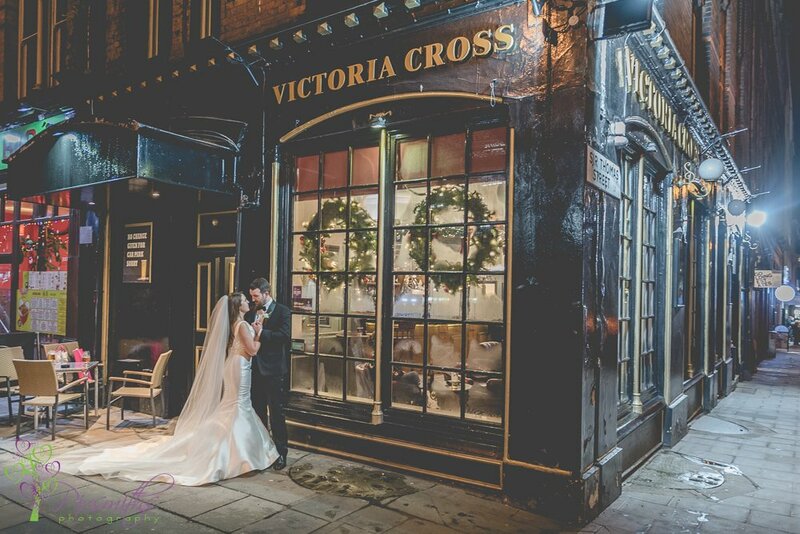 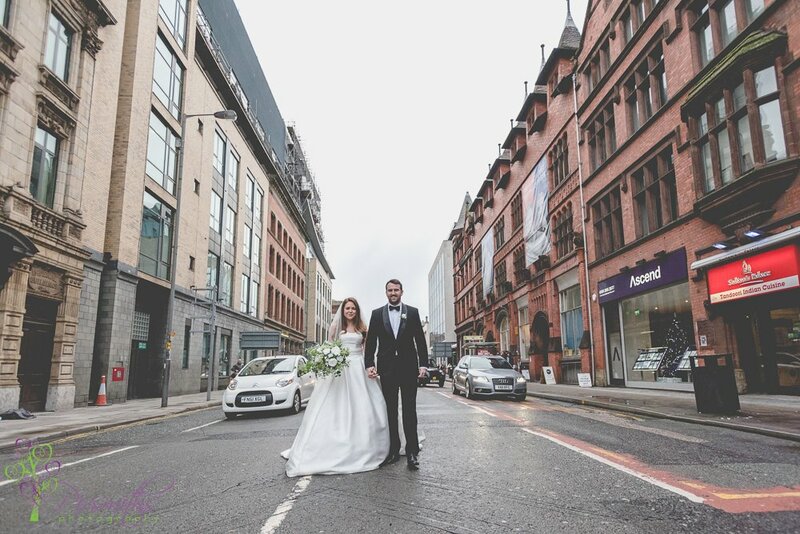 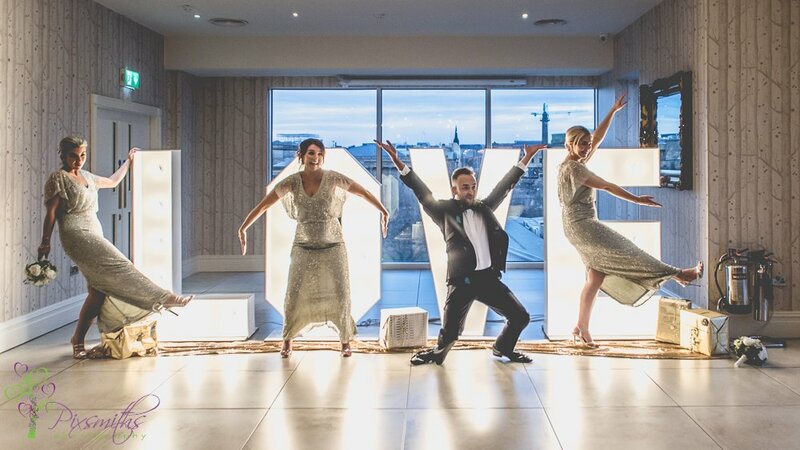 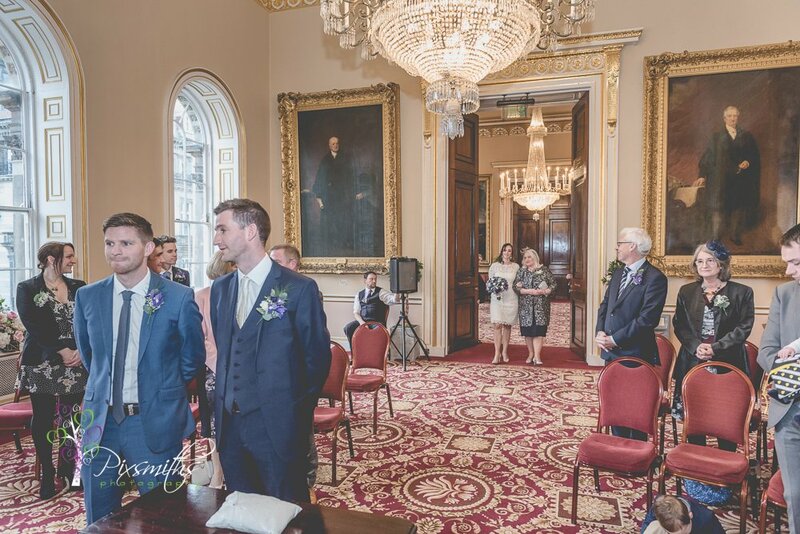 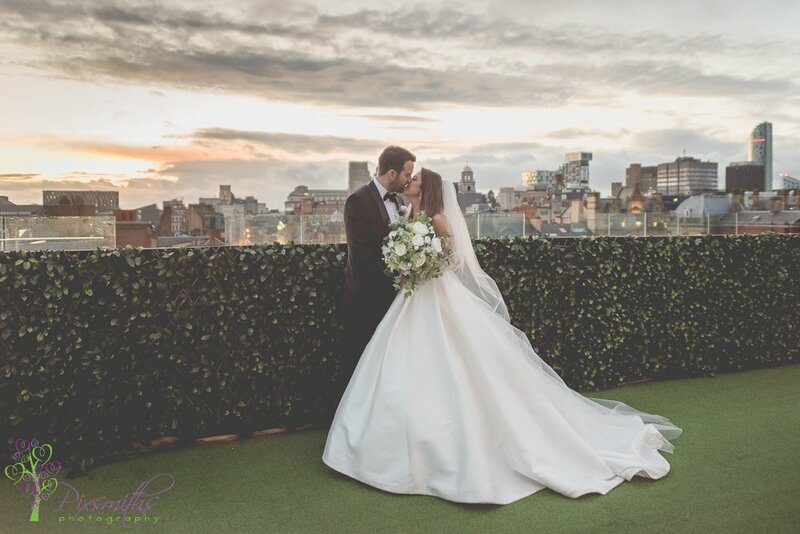 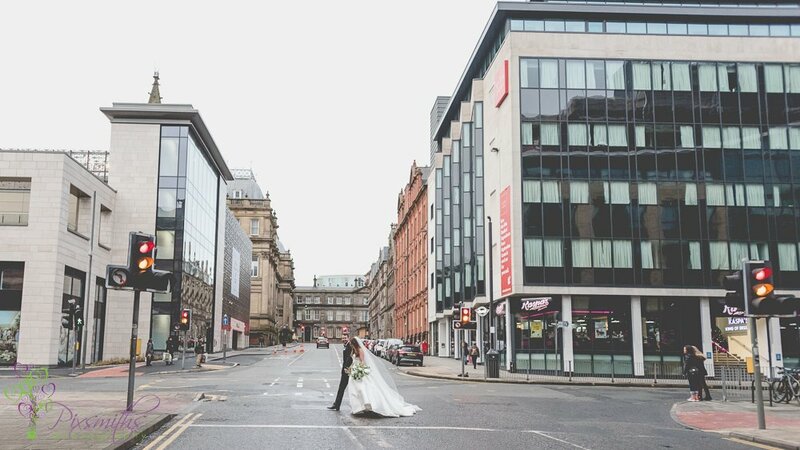 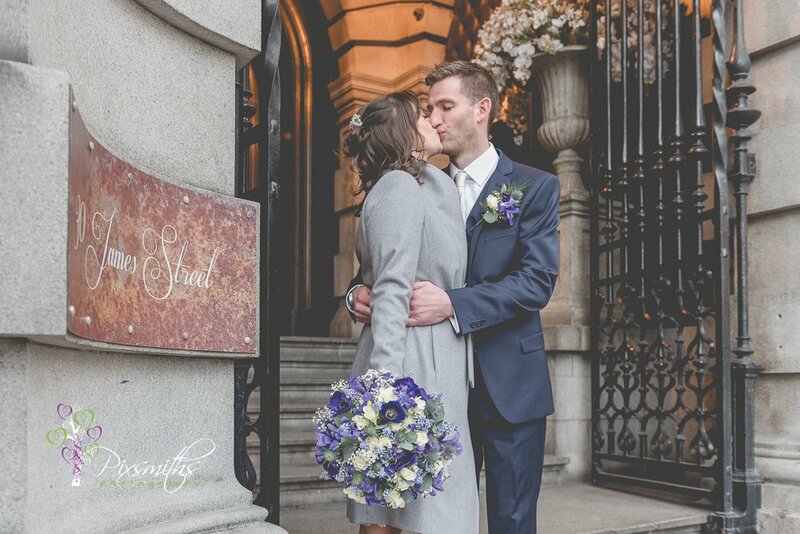 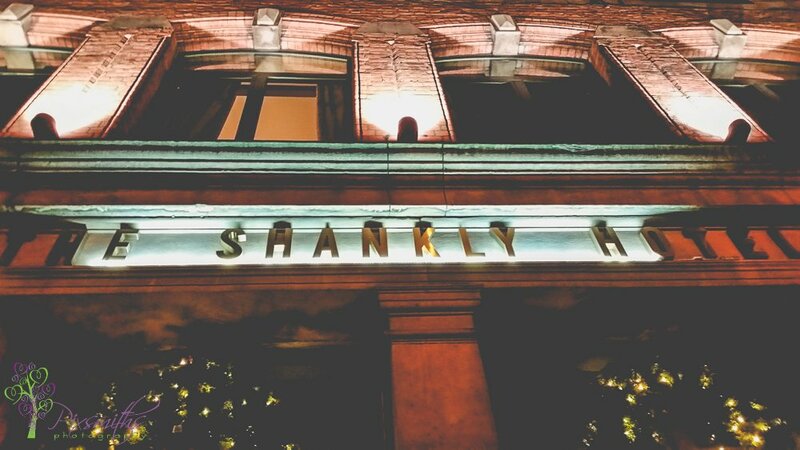 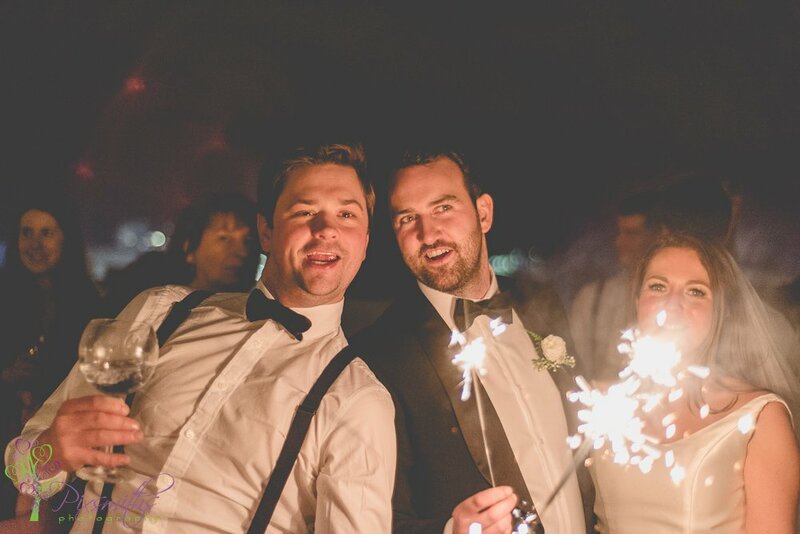 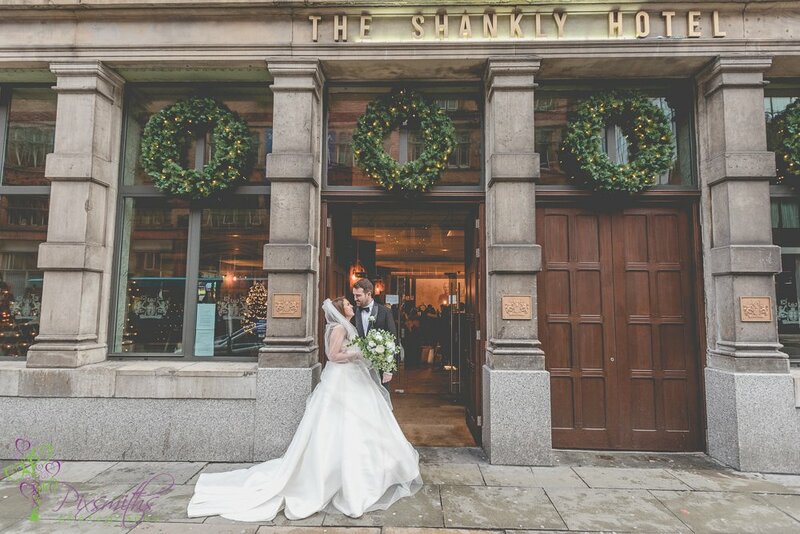 We look forward to being back at 30 James St in just a few weeks time for another wedding. 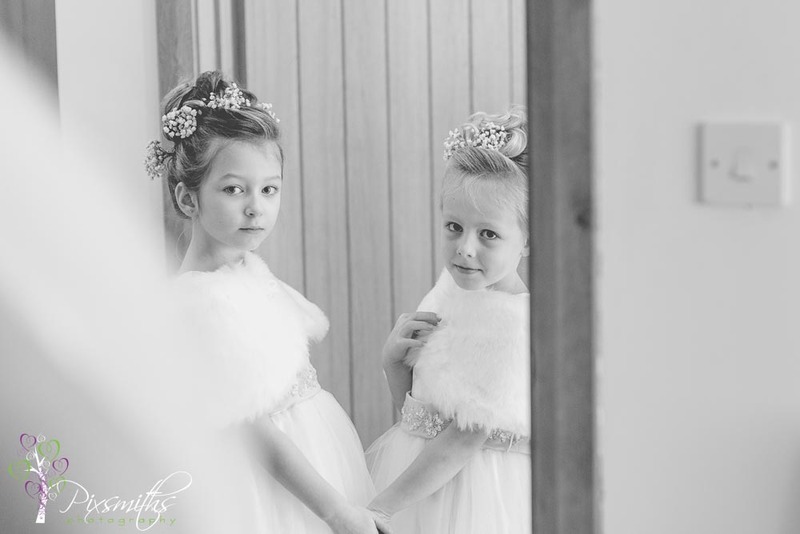 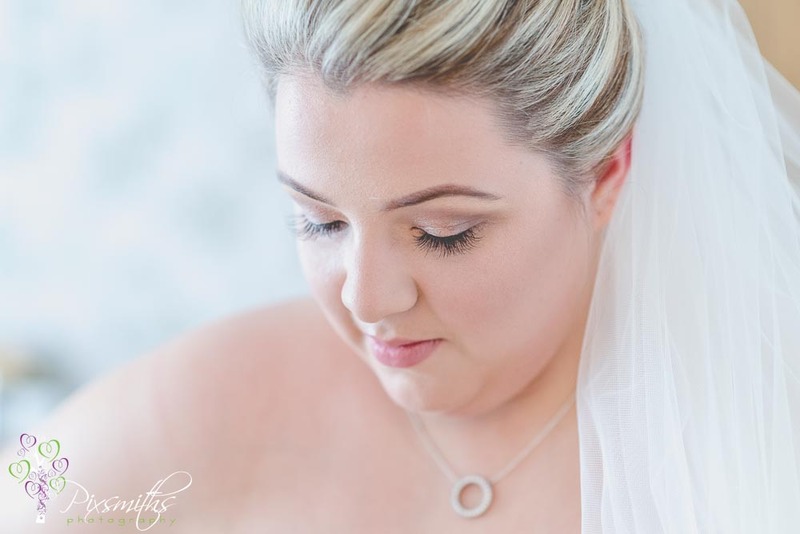 Do you need a photographer or two for just a short period to cover the essentials elements in a professional natural beautiful way? 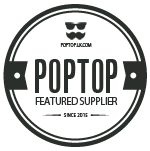 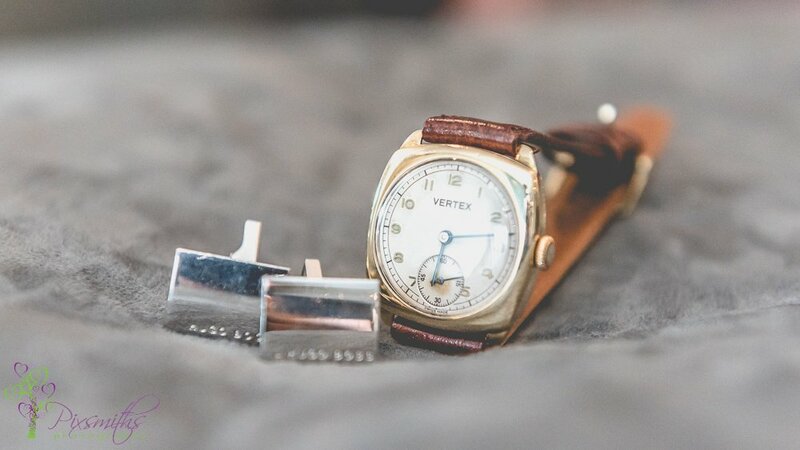 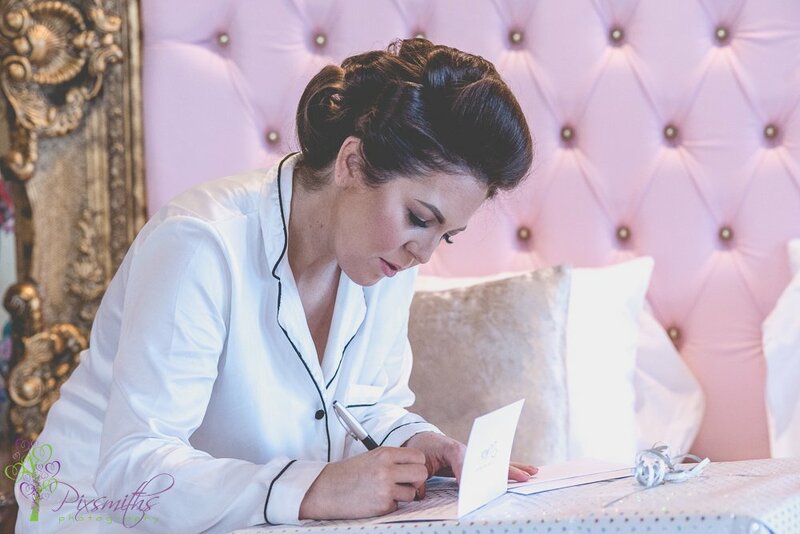 just fill in the contact form below with your details and we will be in touch with a personalised quote for you. 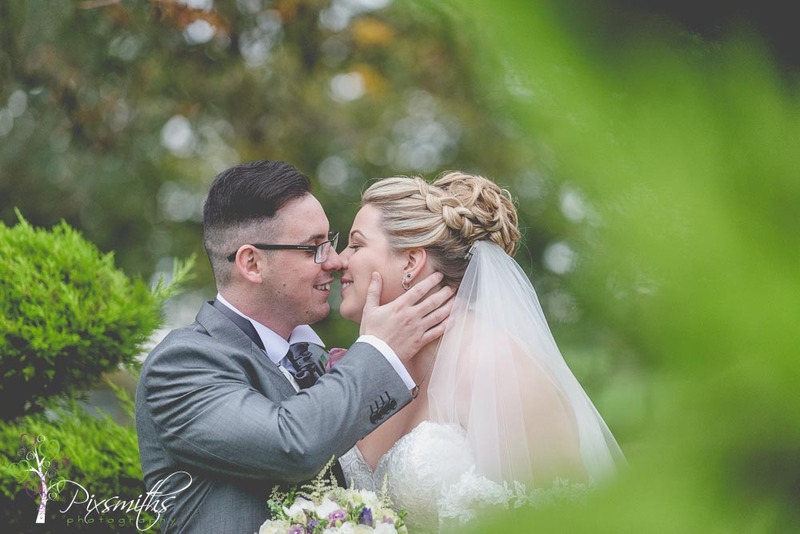 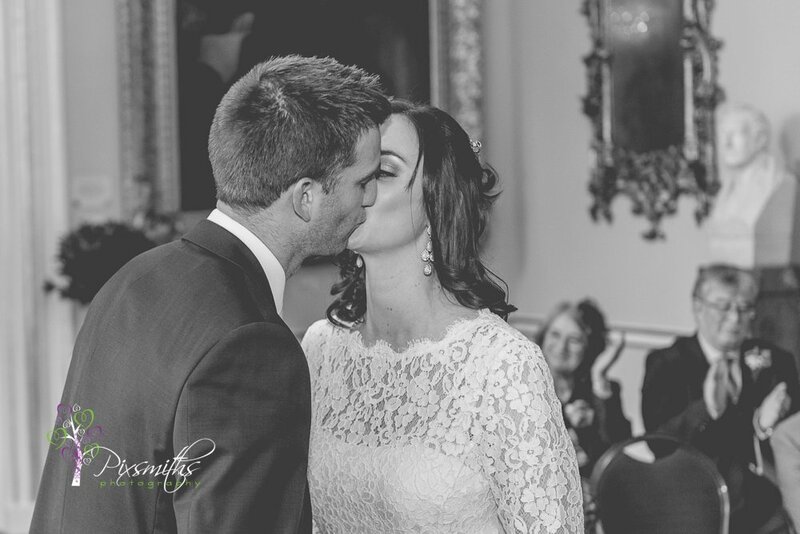 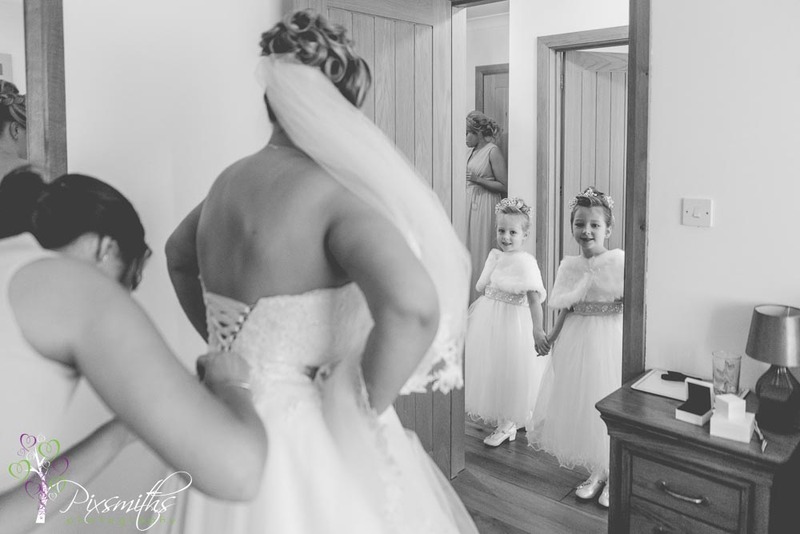 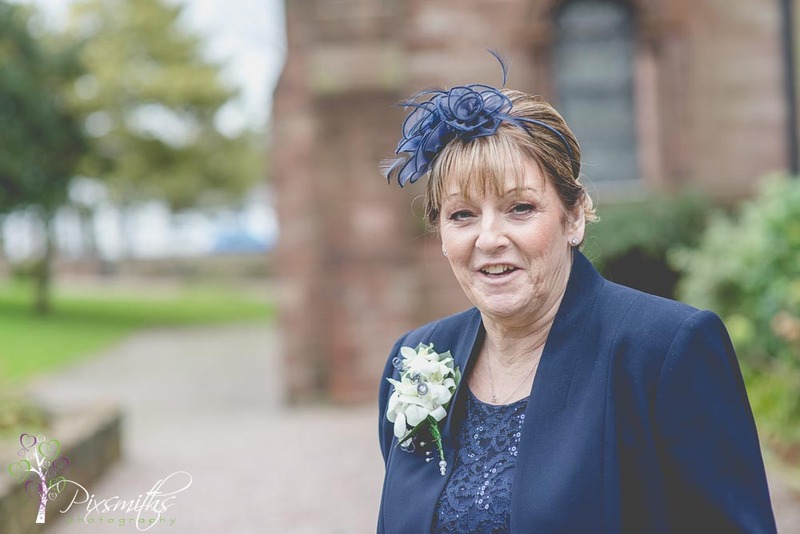 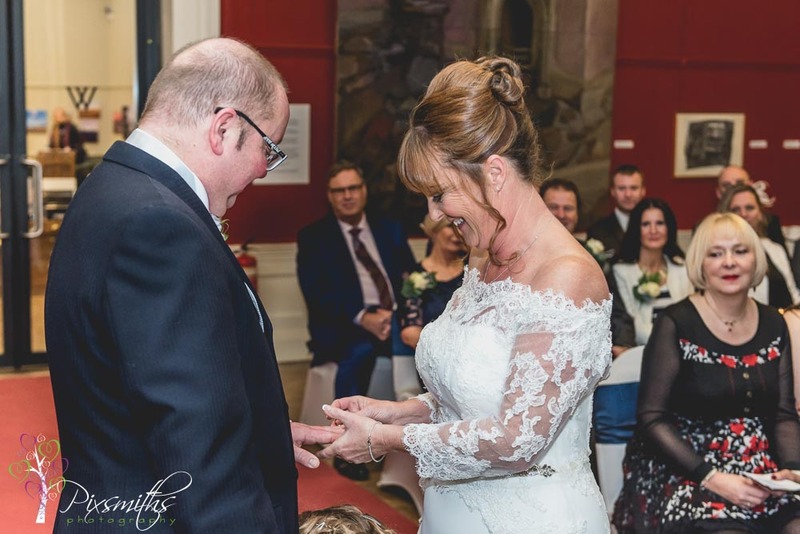 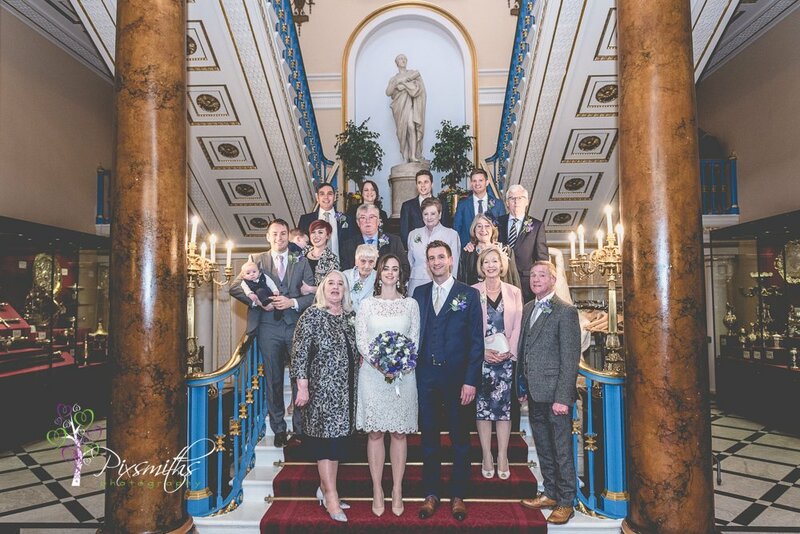 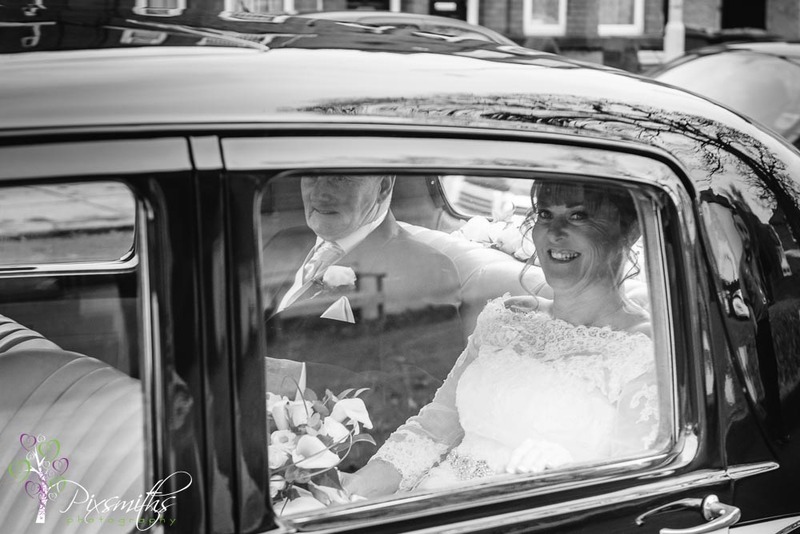 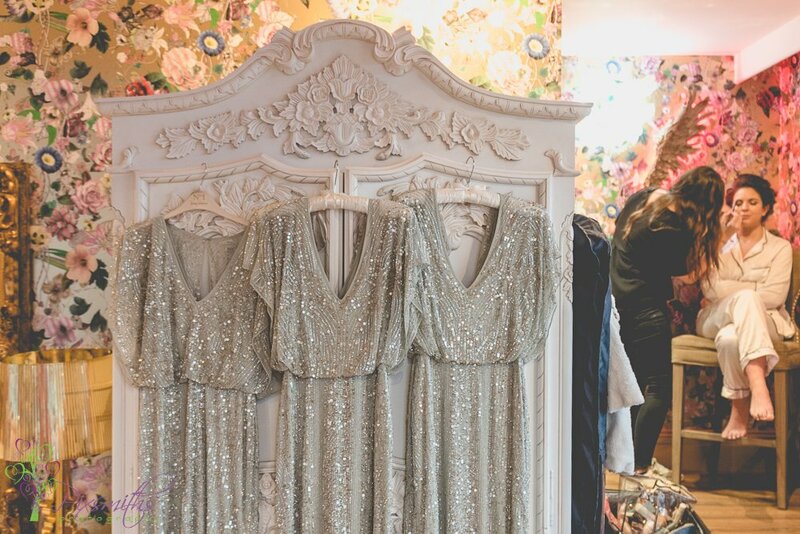 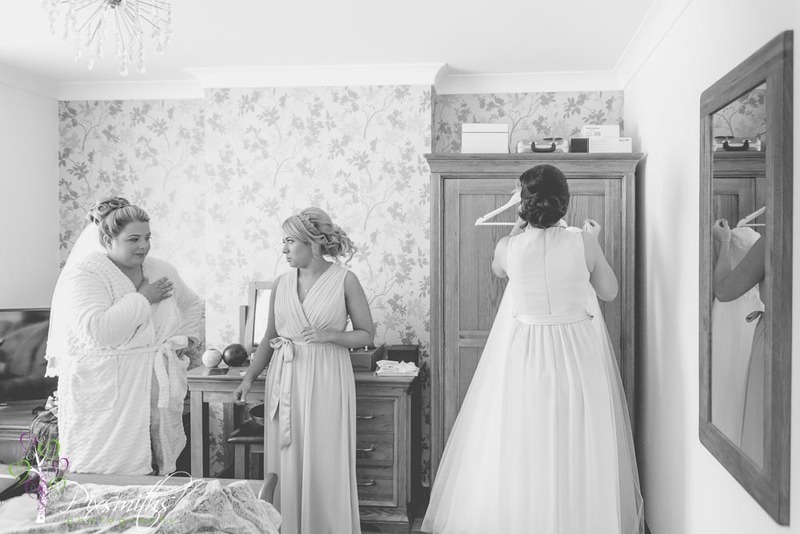 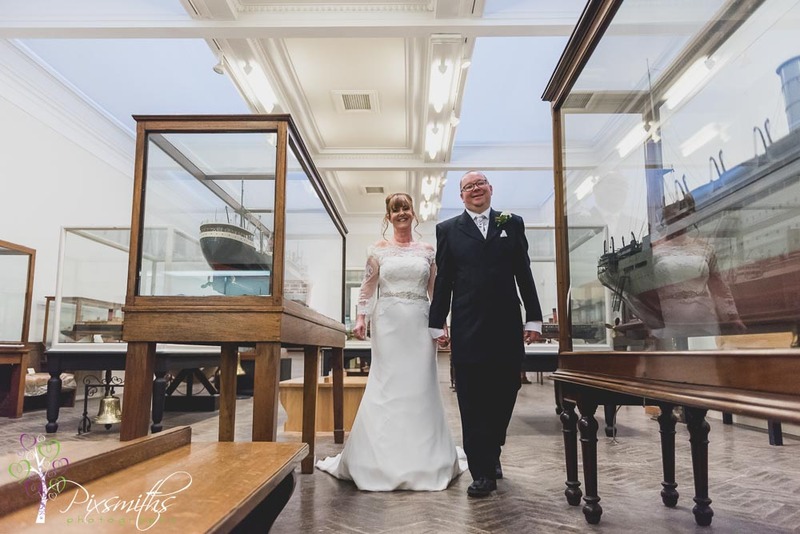 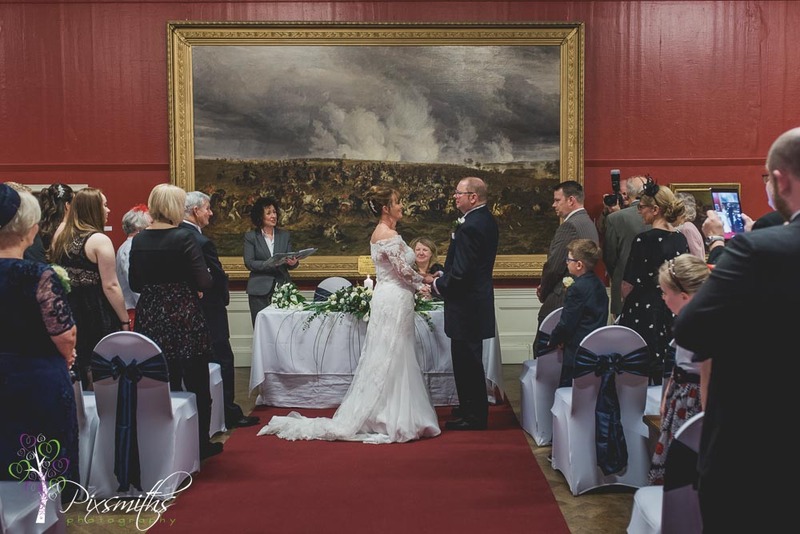 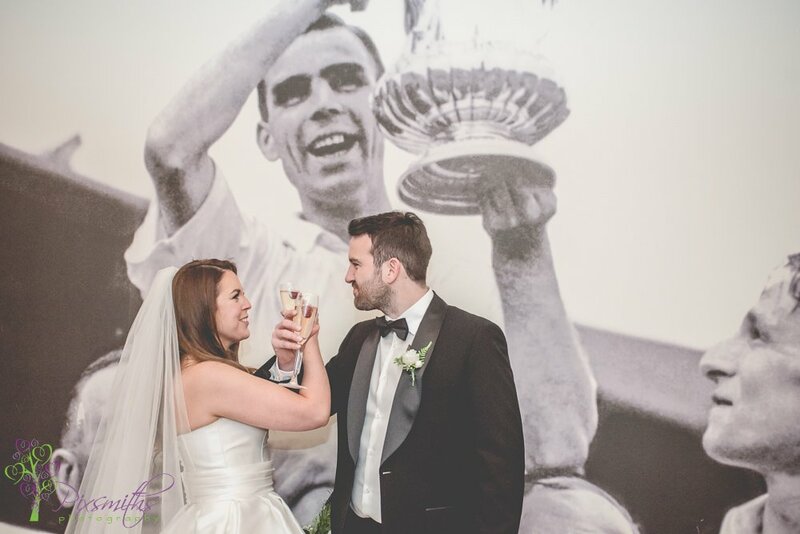 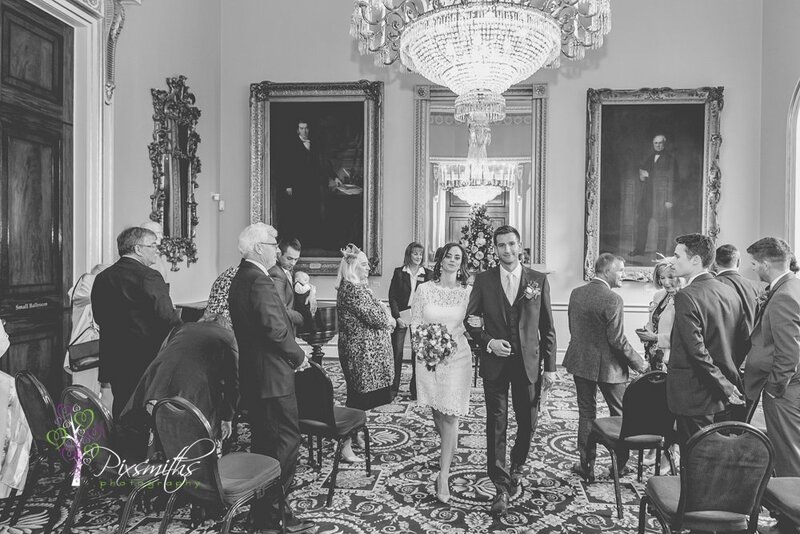 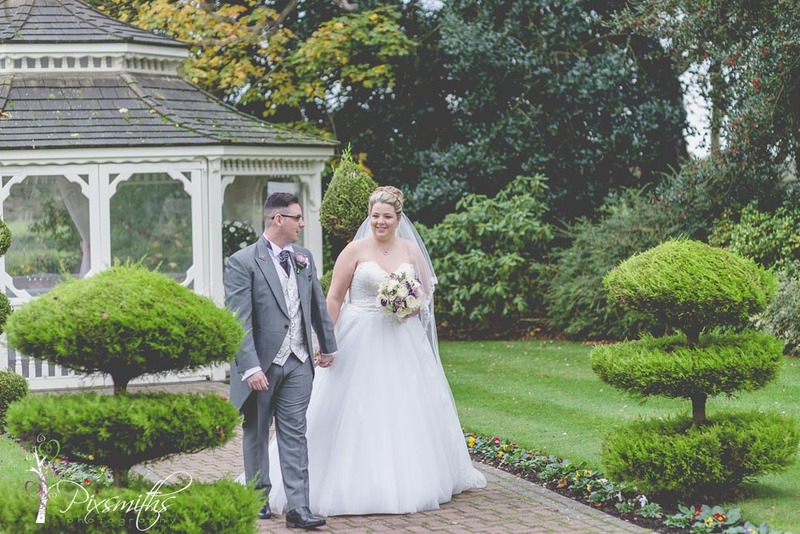 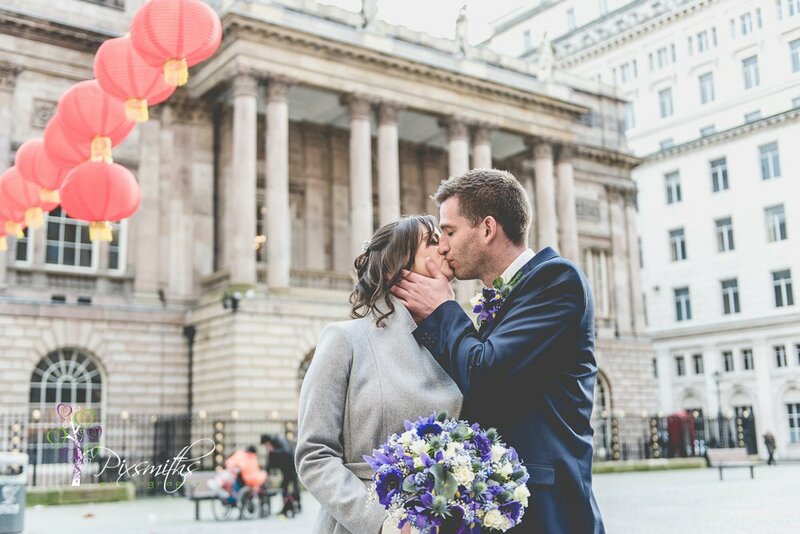 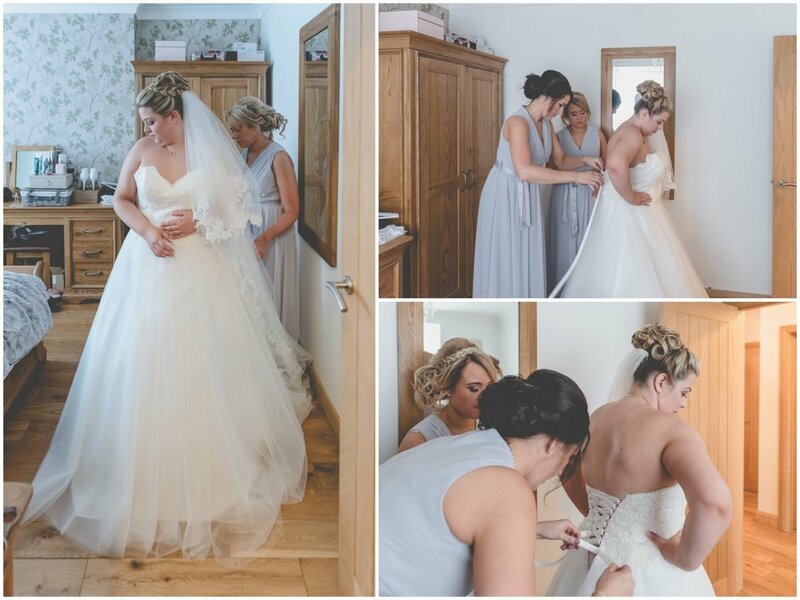 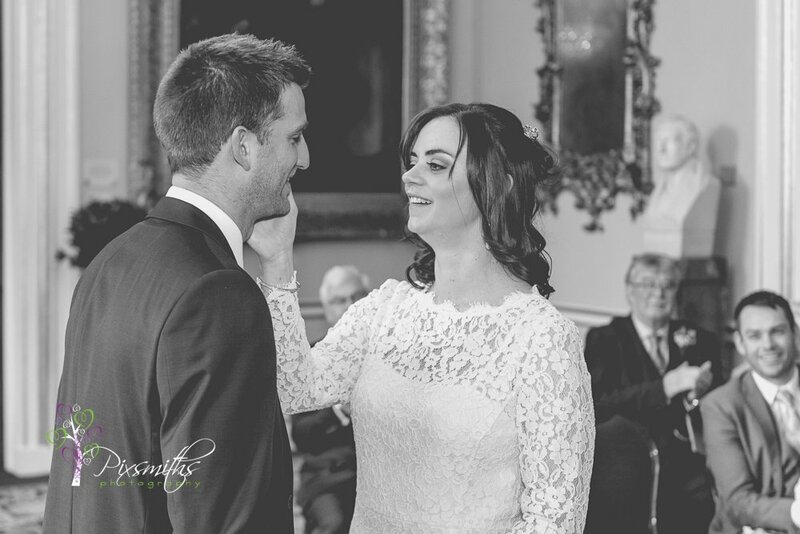 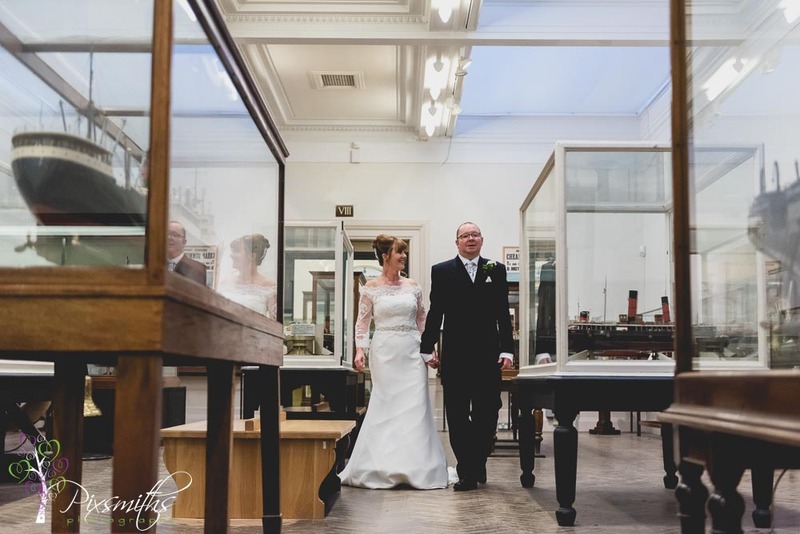 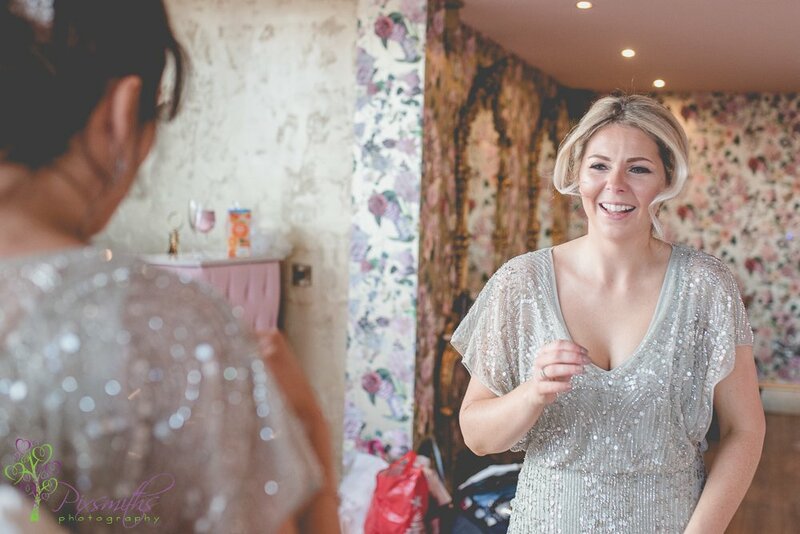 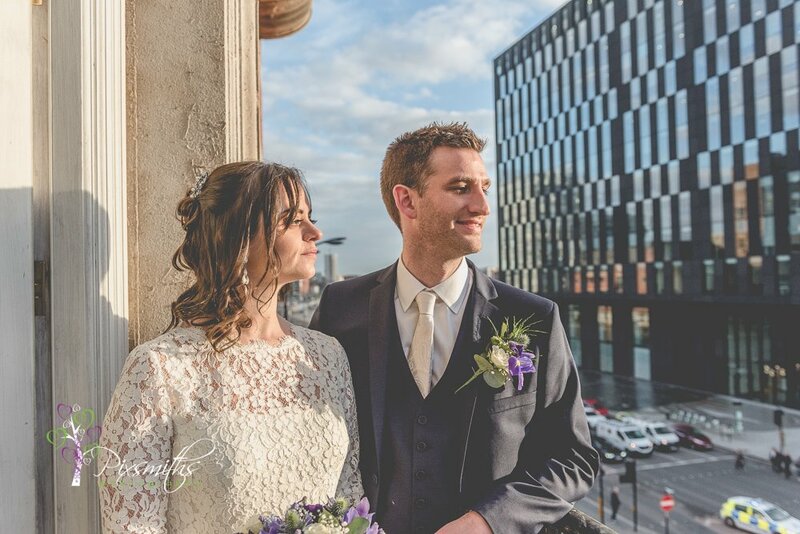 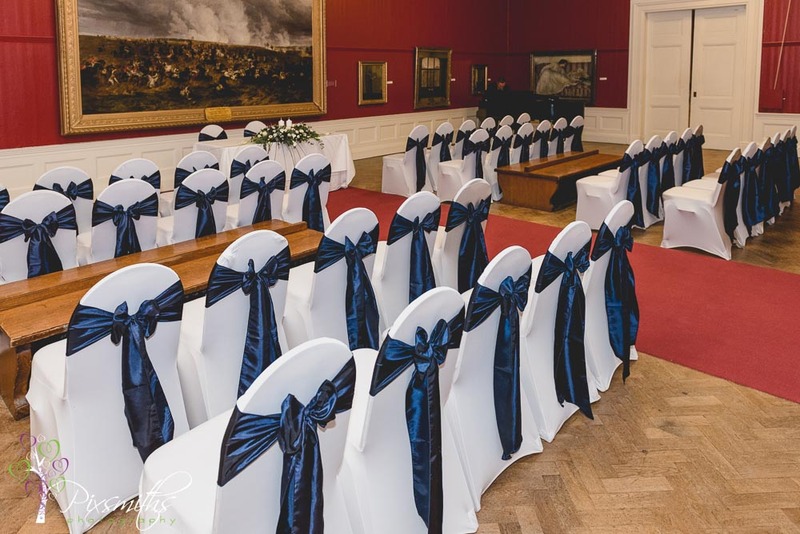 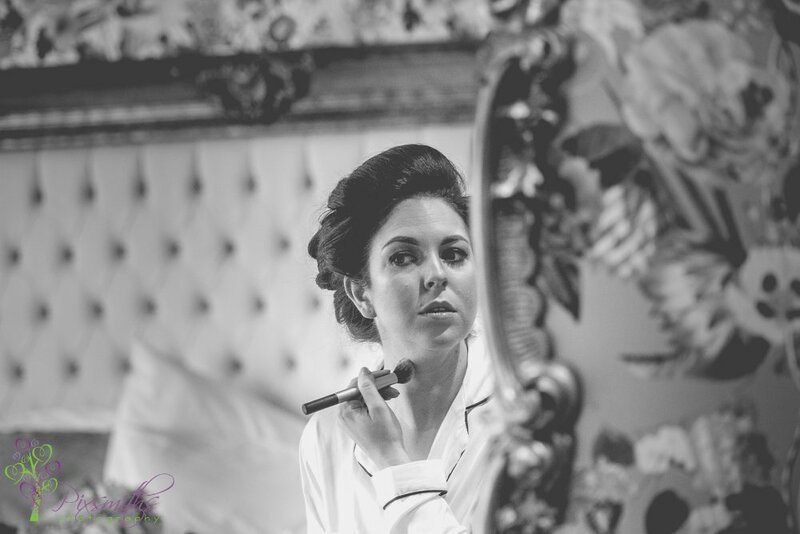 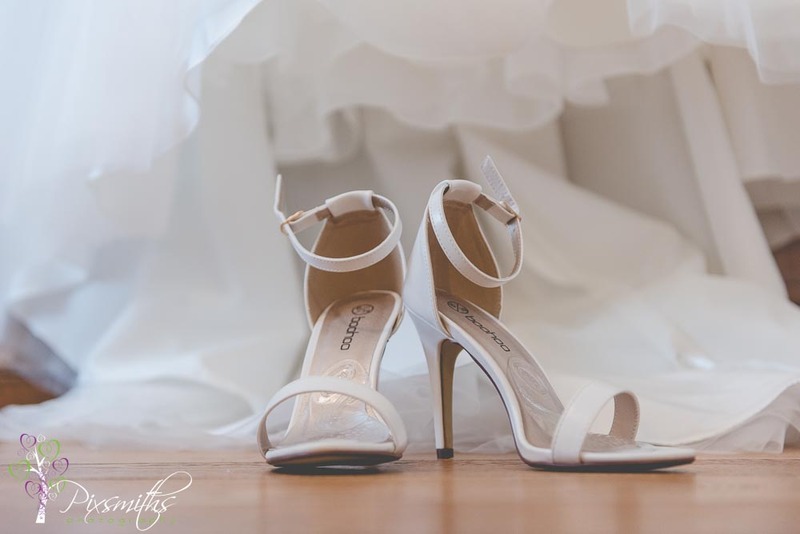 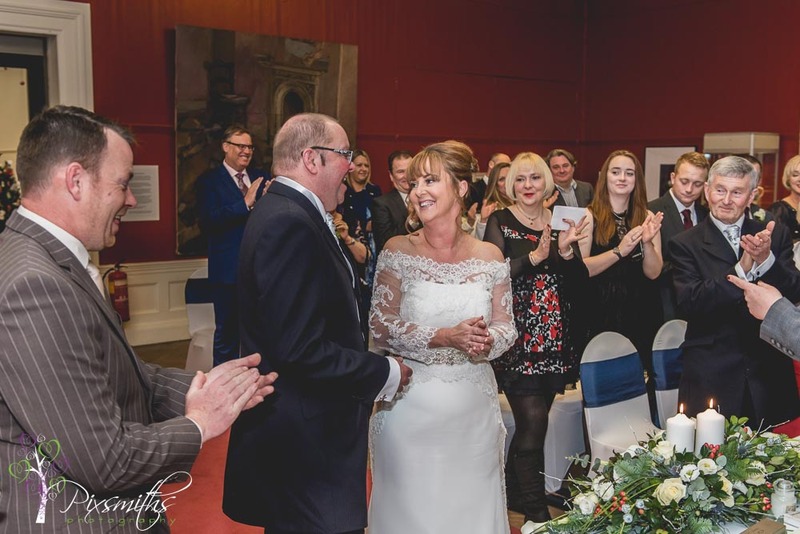 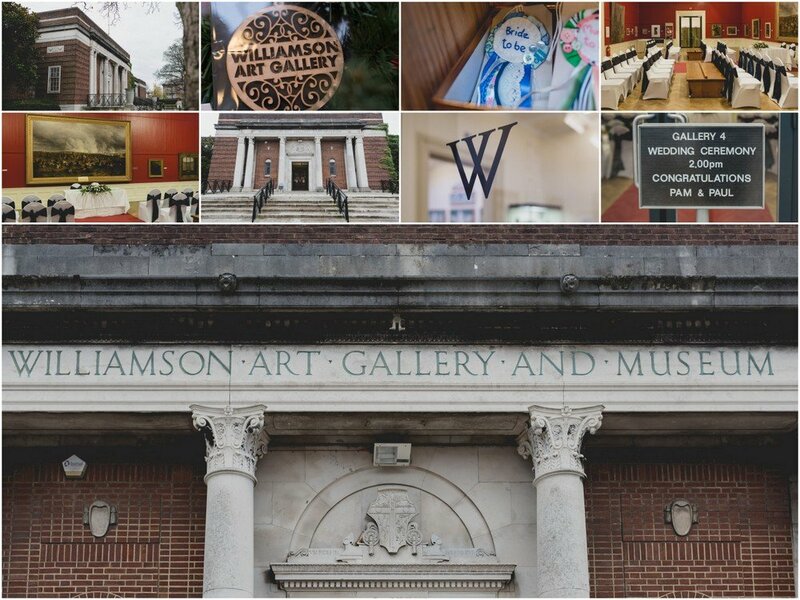 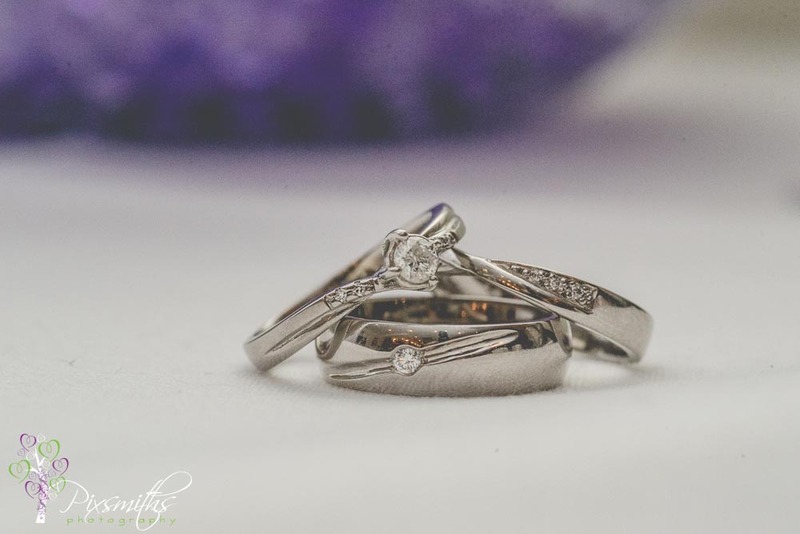 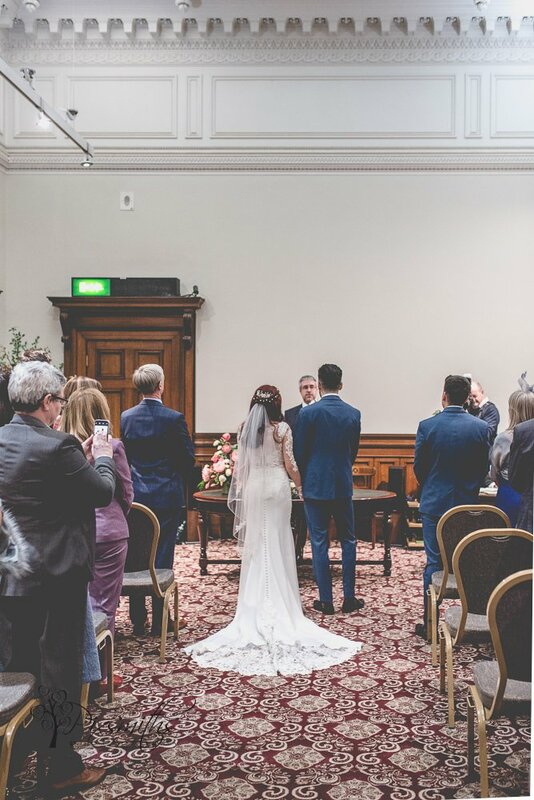 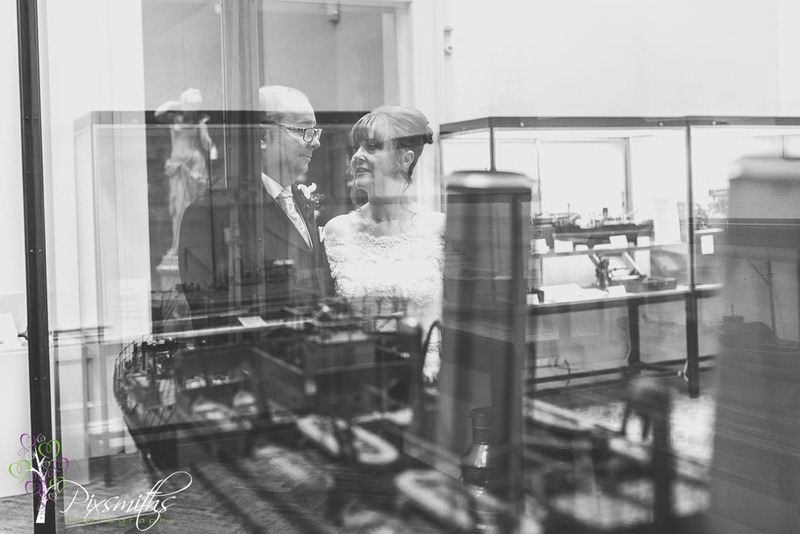 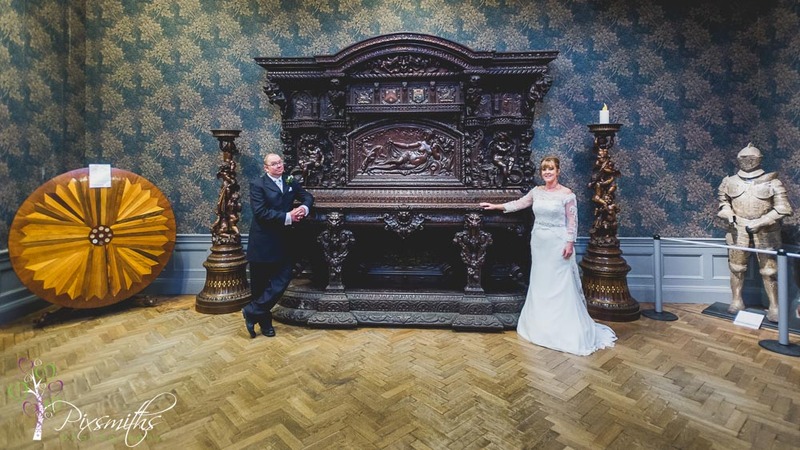 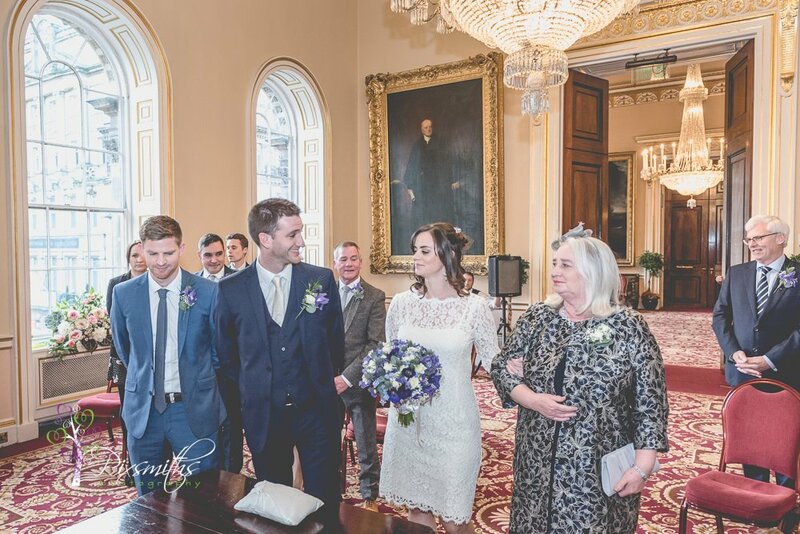 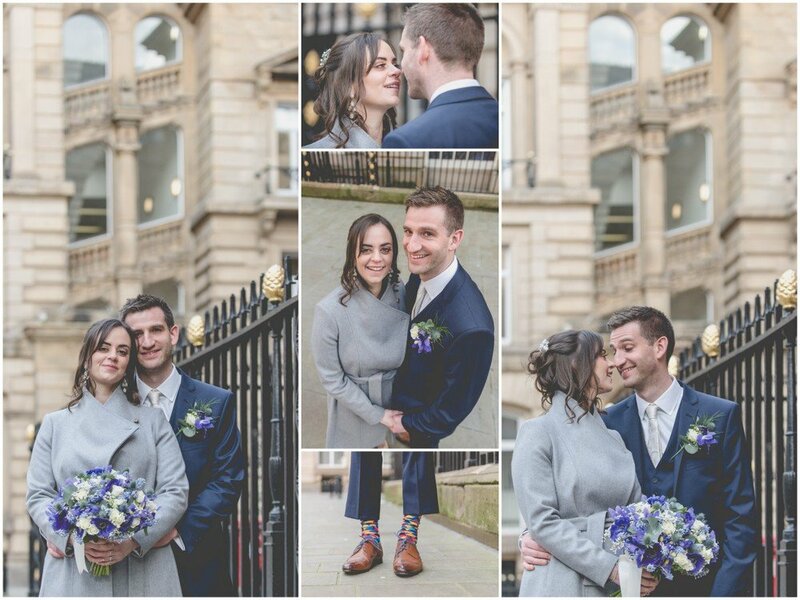 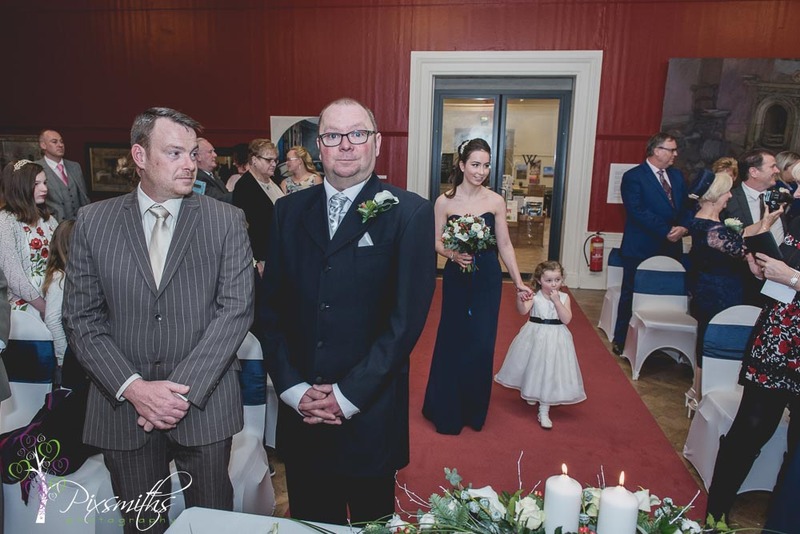 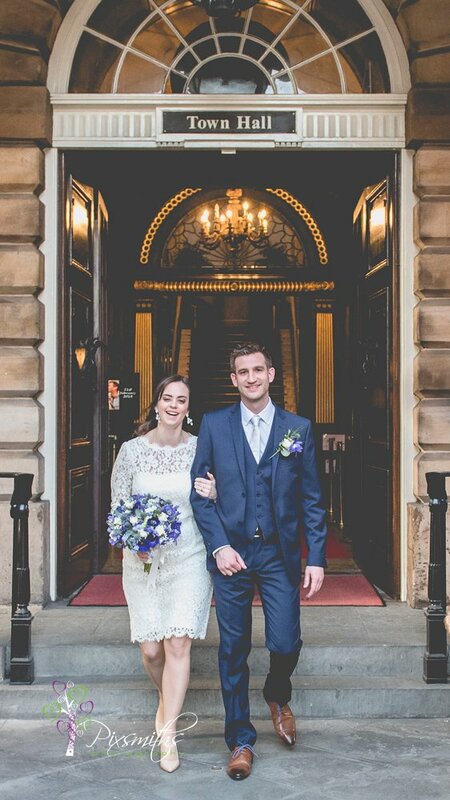 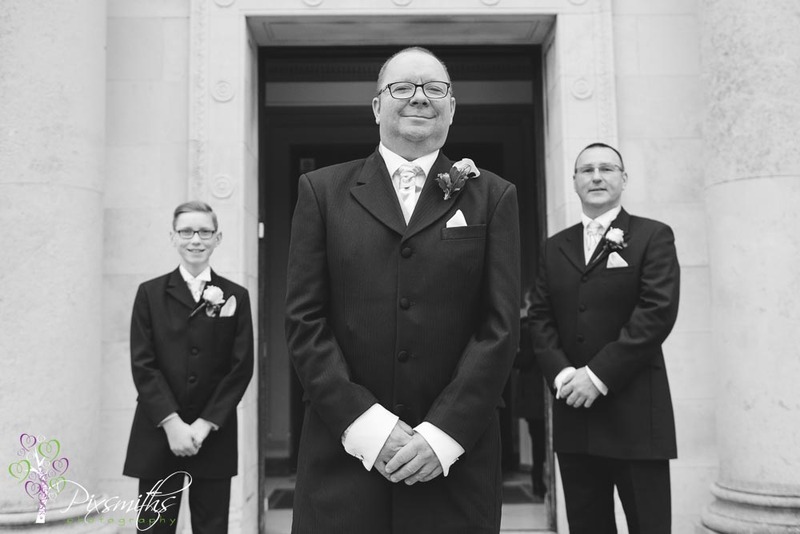 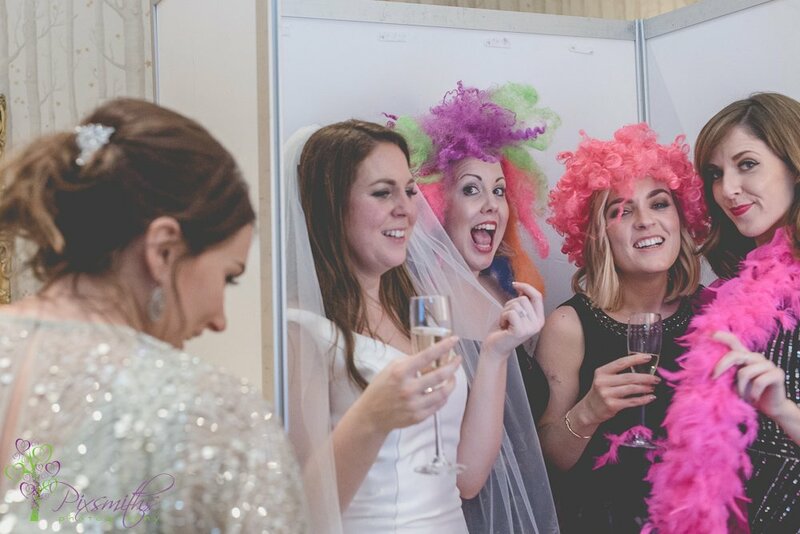 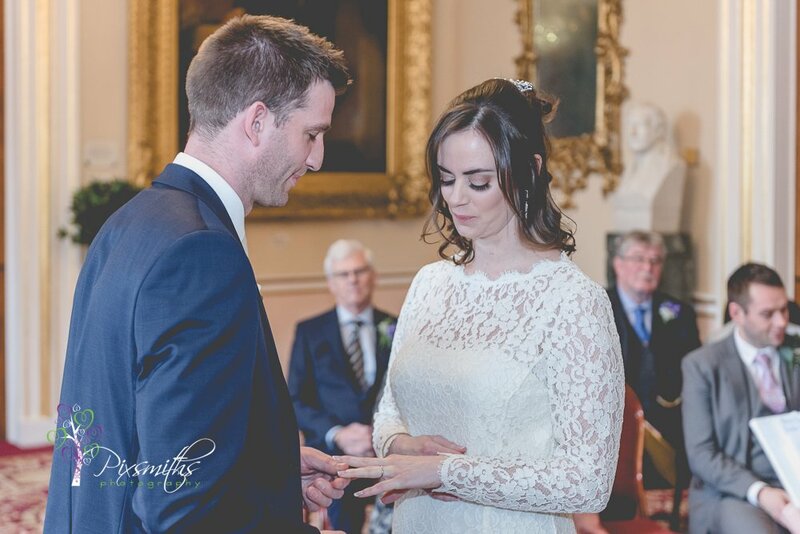 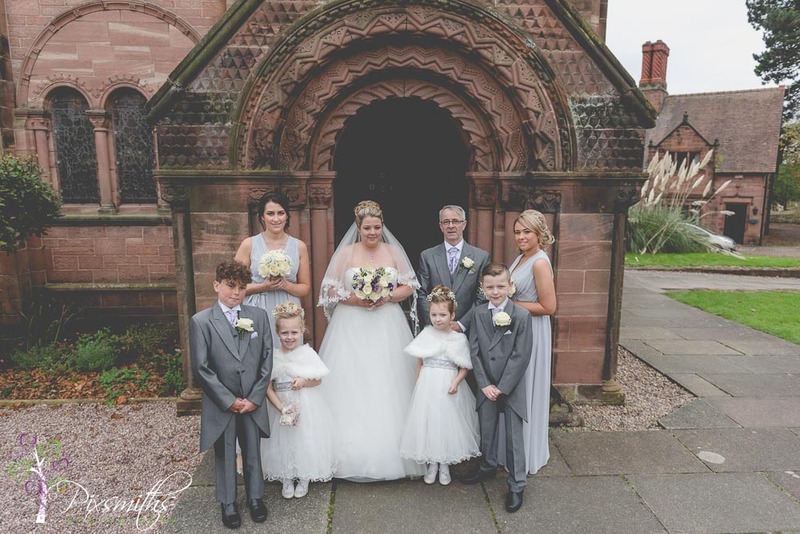 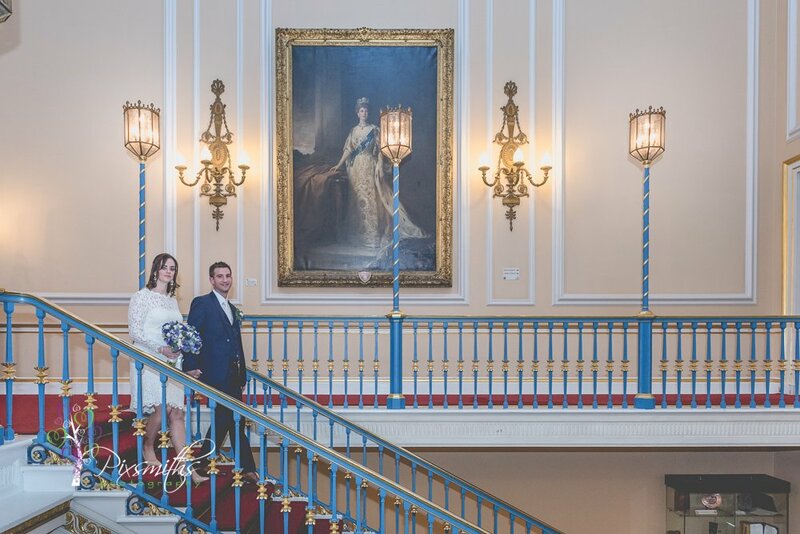 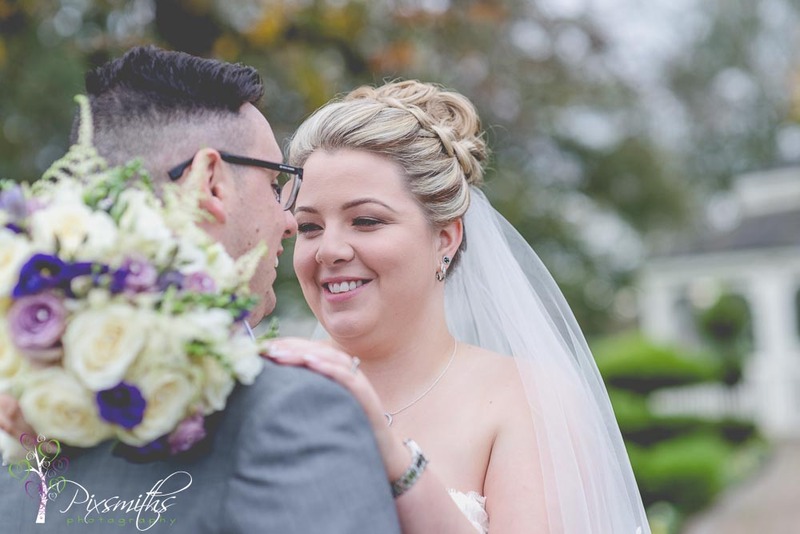 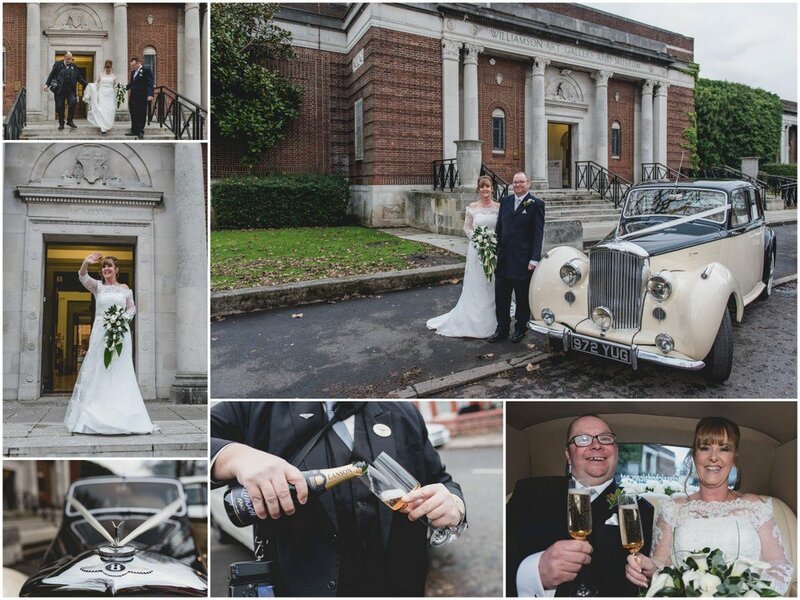 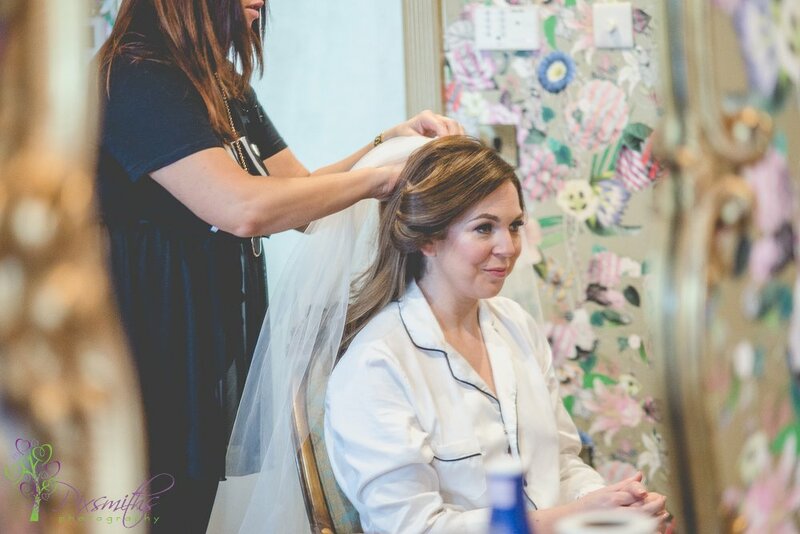 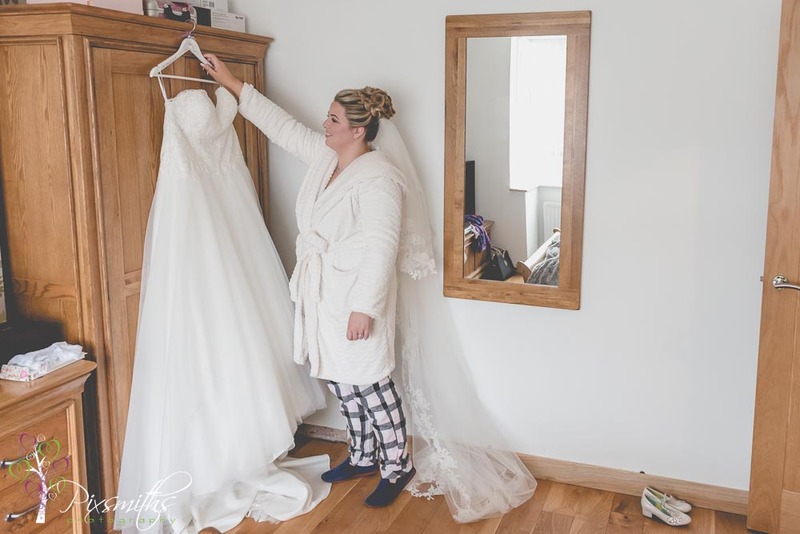 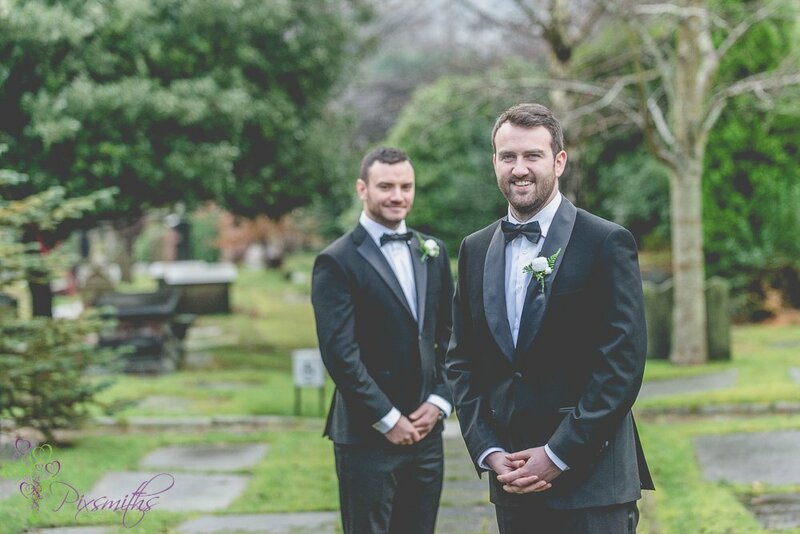 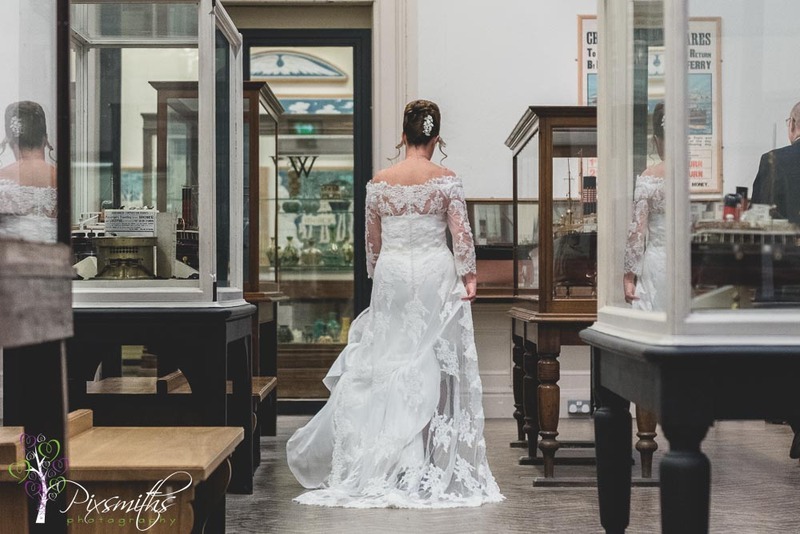 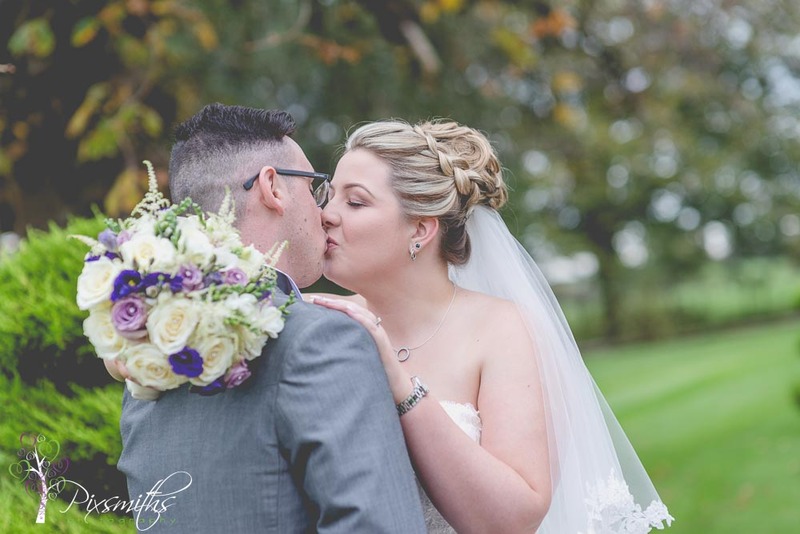 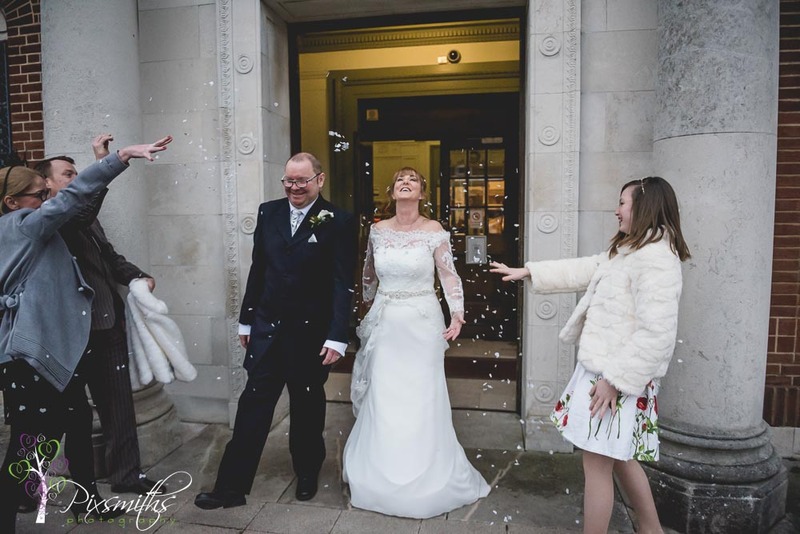 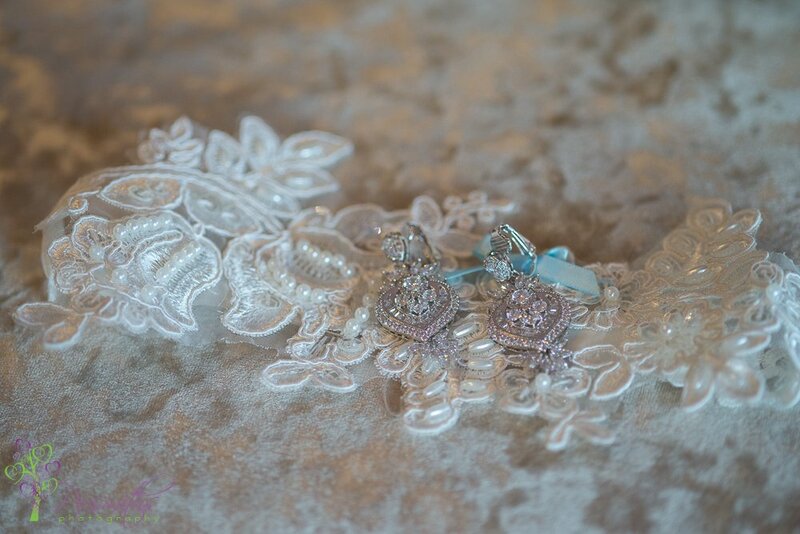 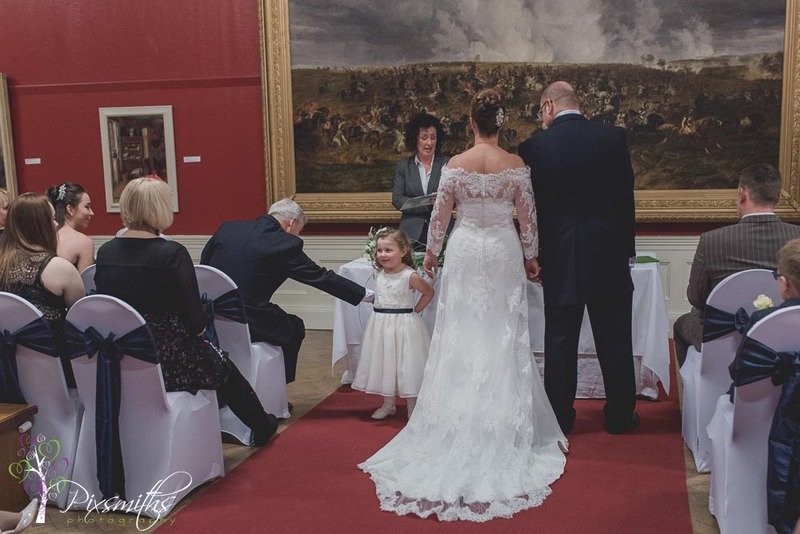 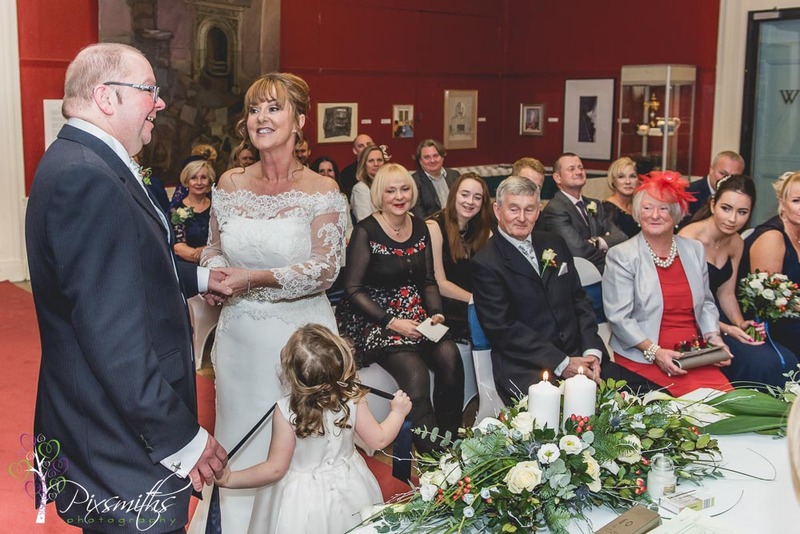 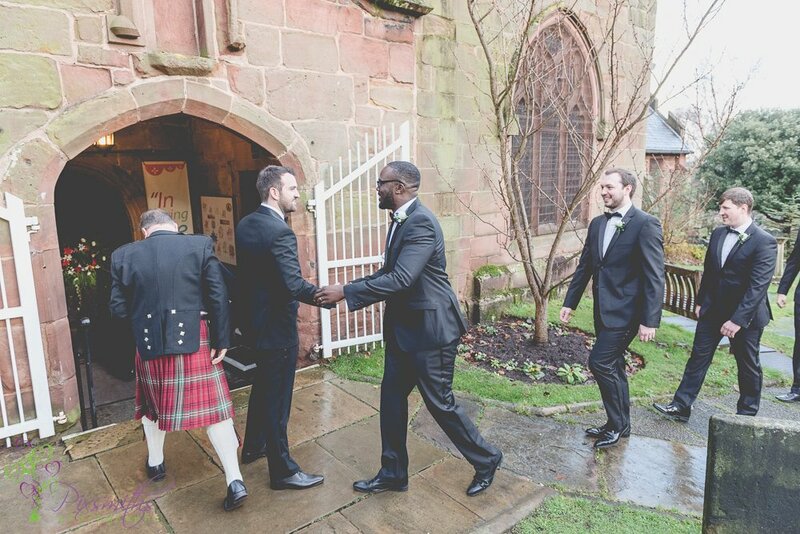 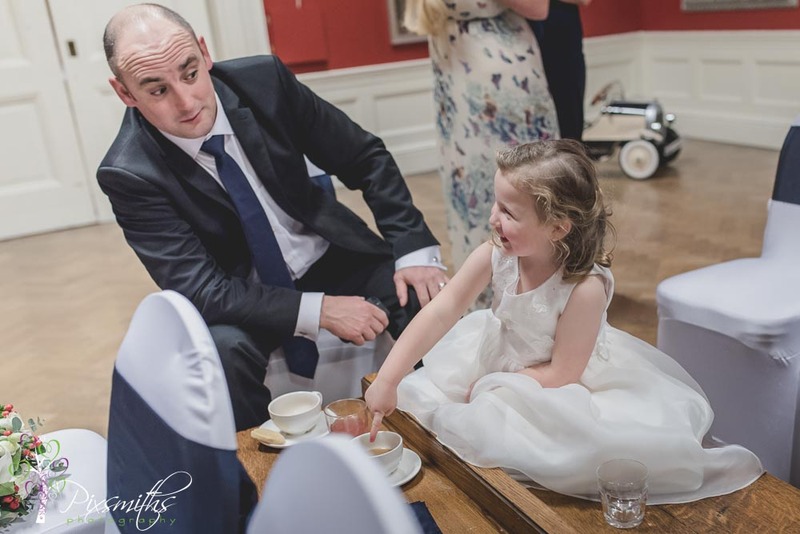 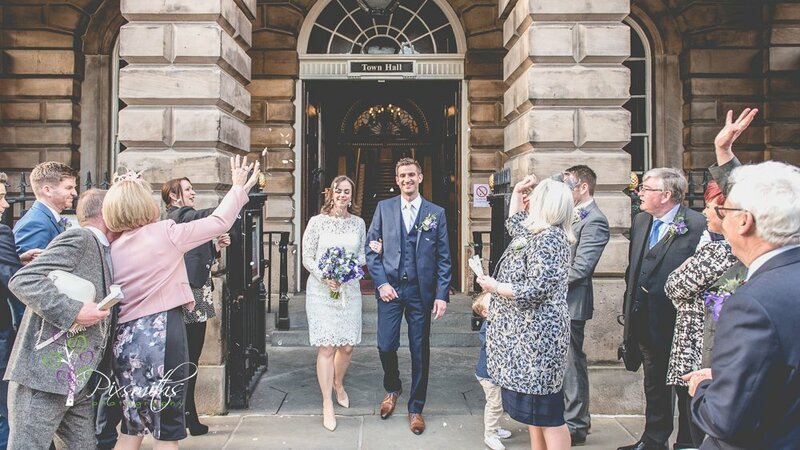 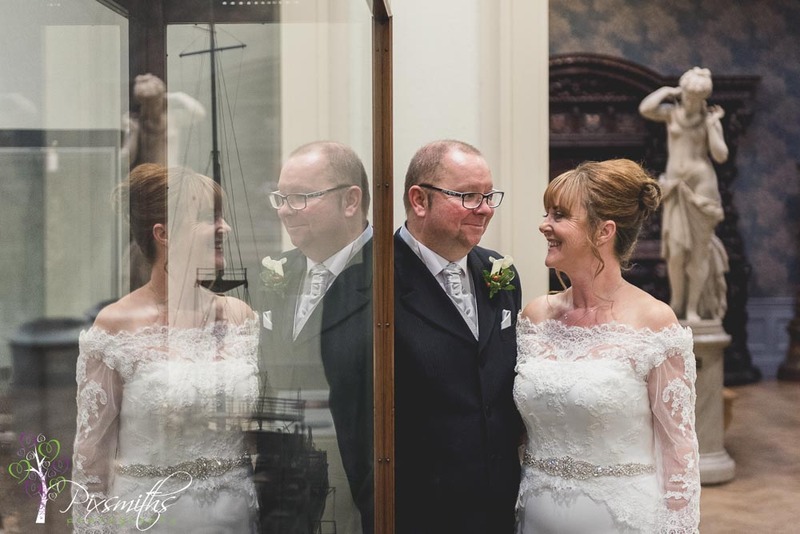 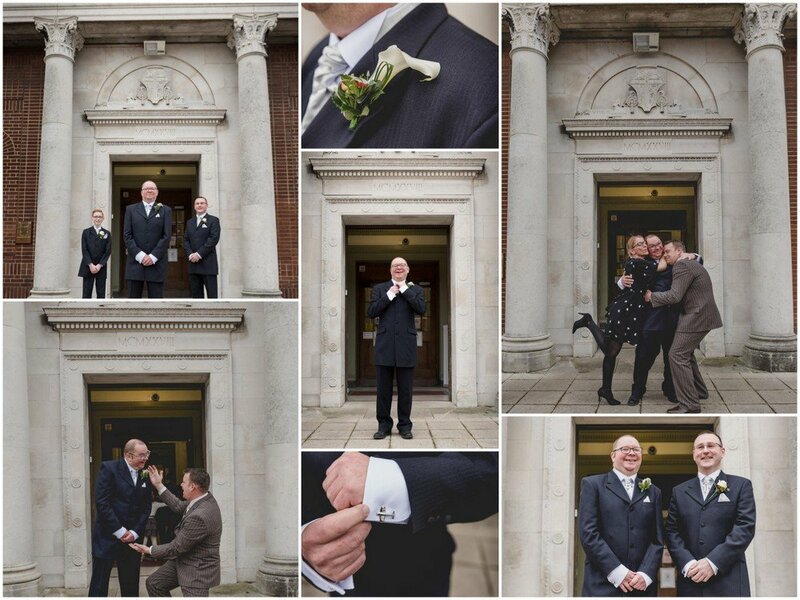 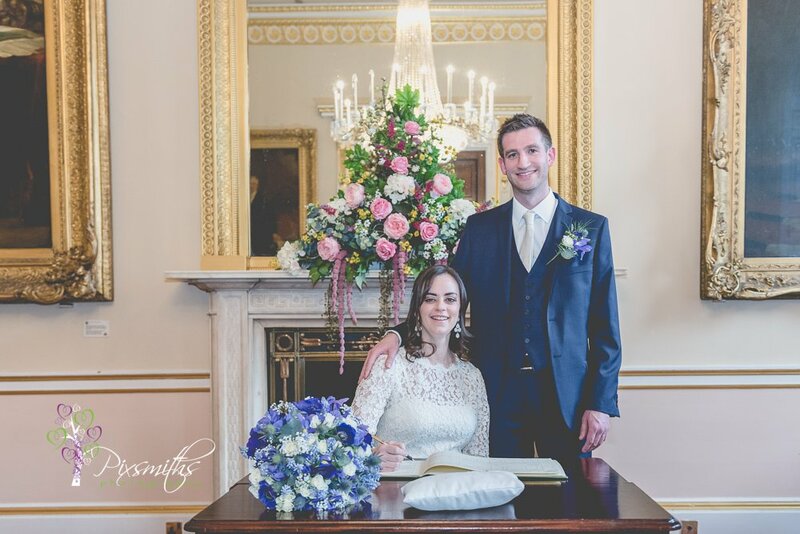 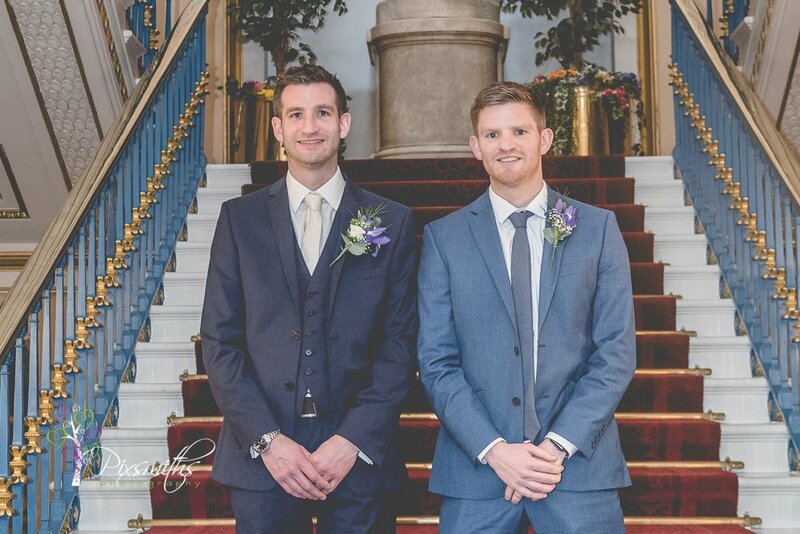 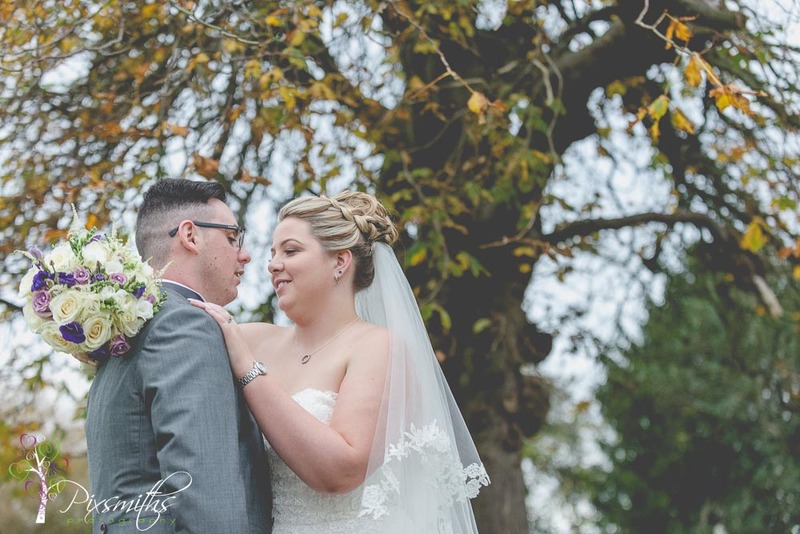 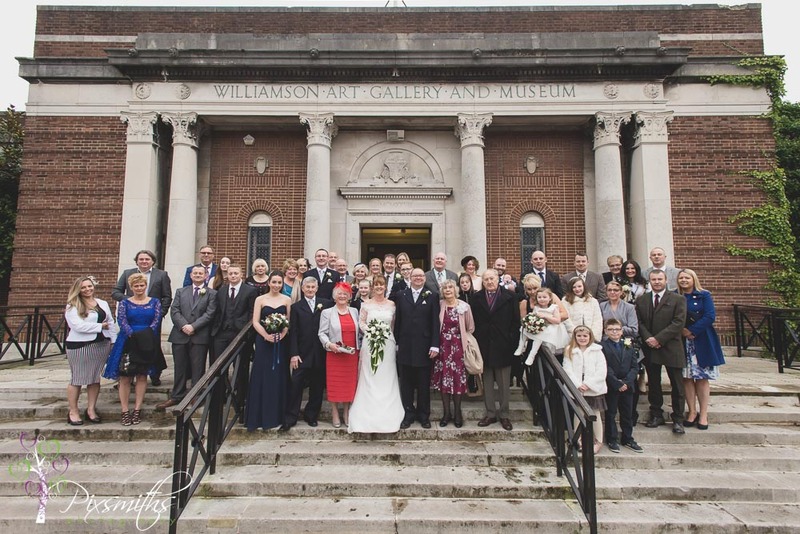 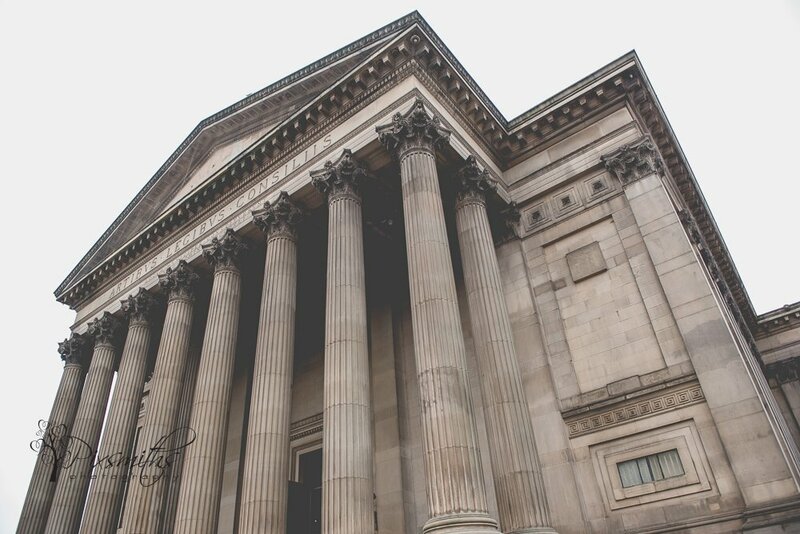 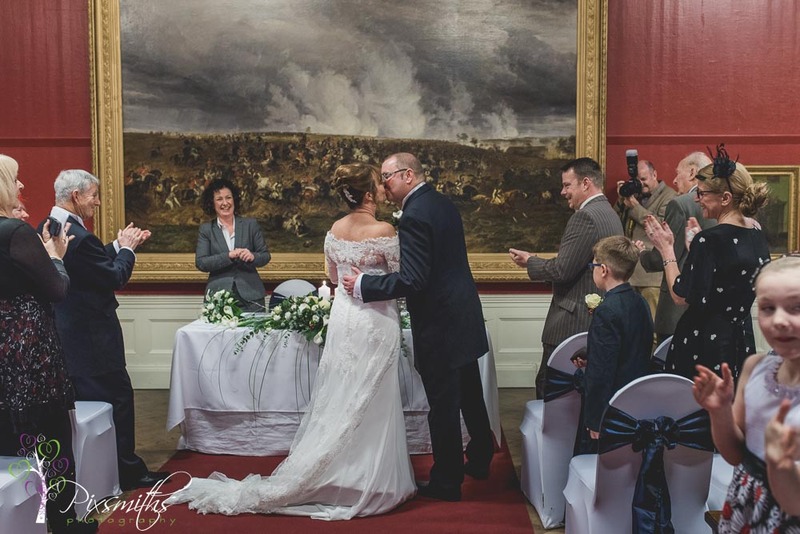 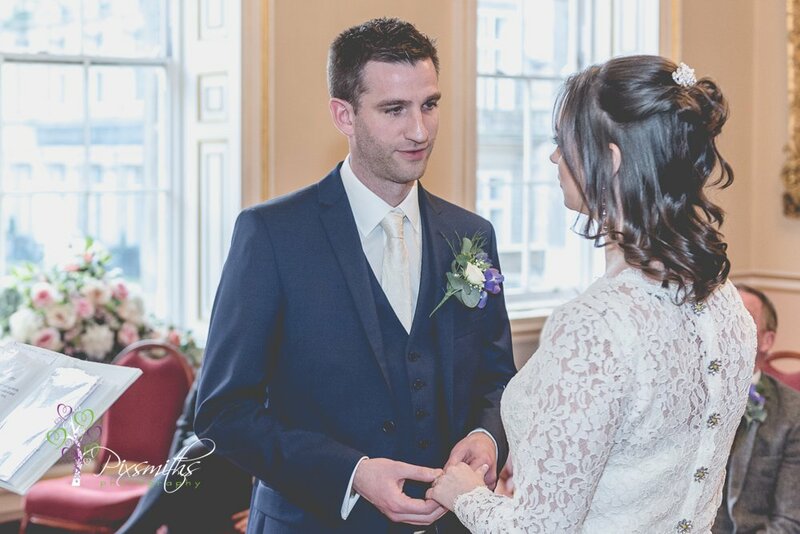 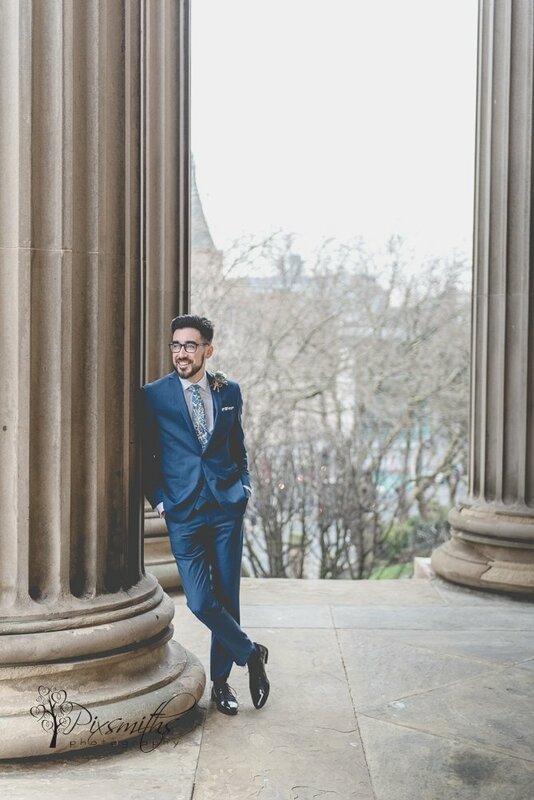 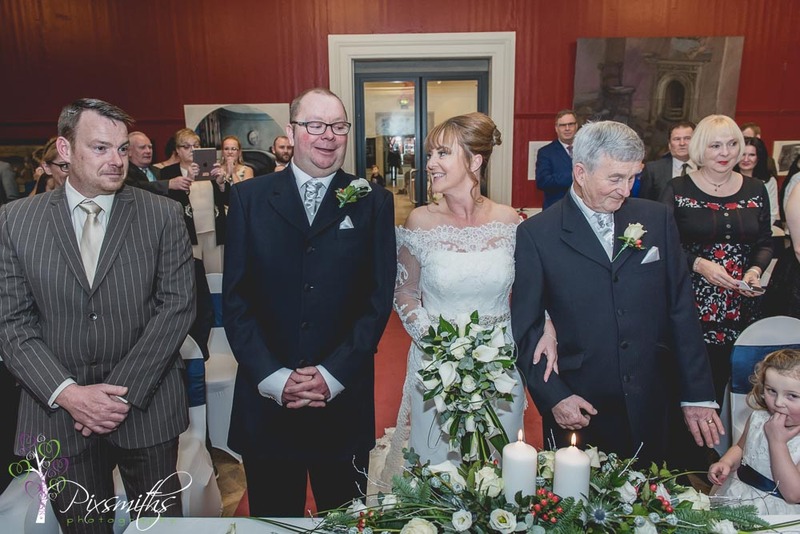 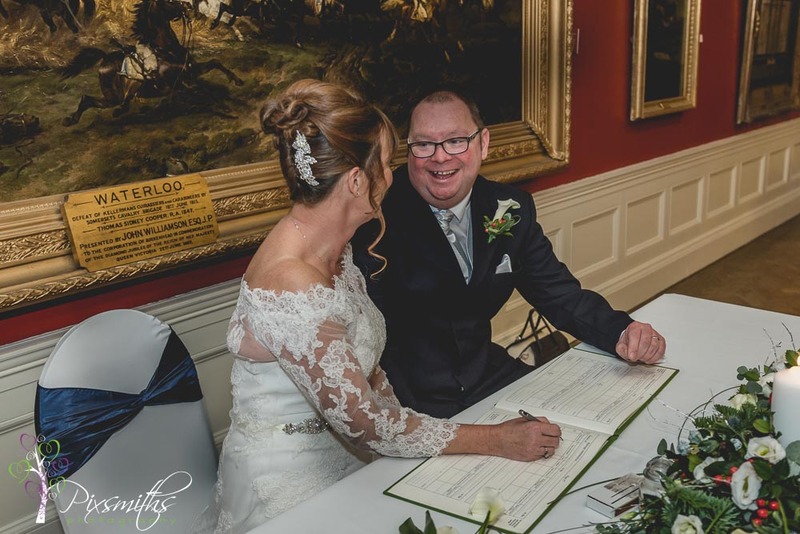 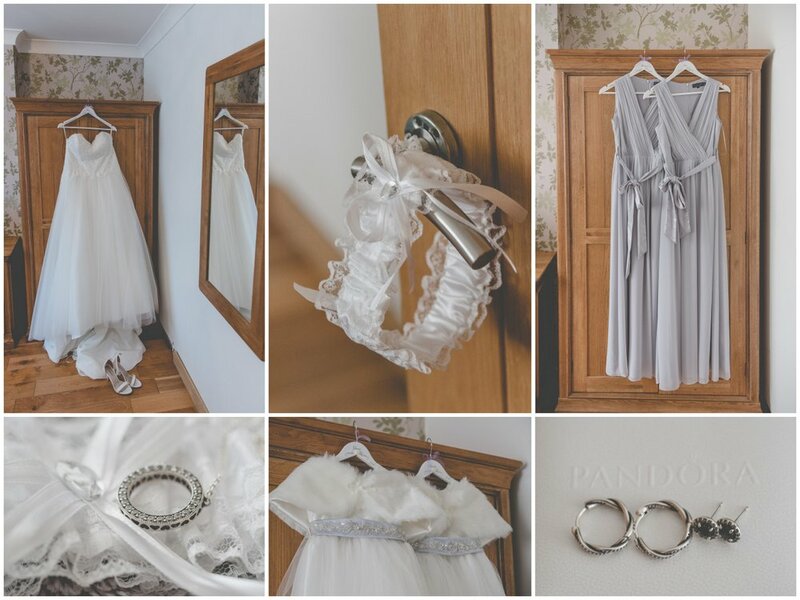 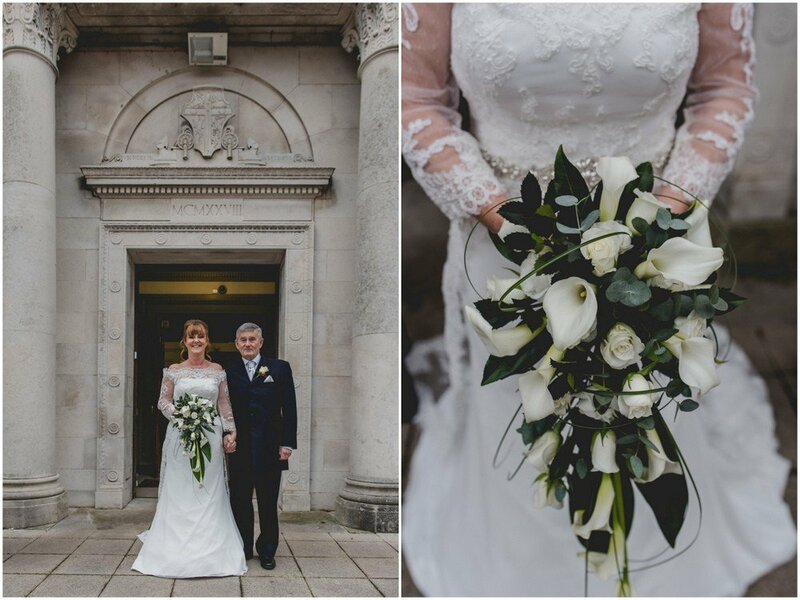 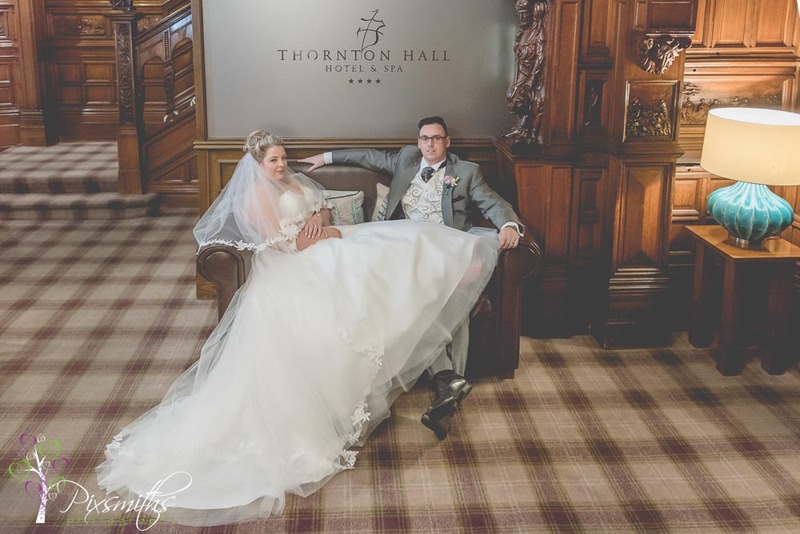 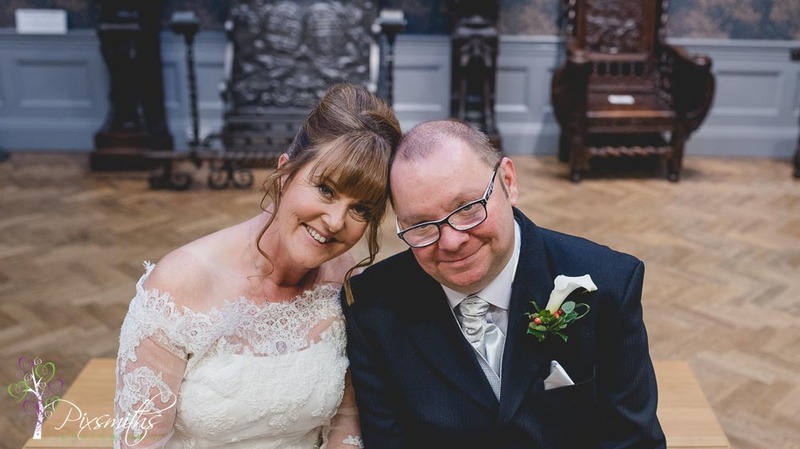 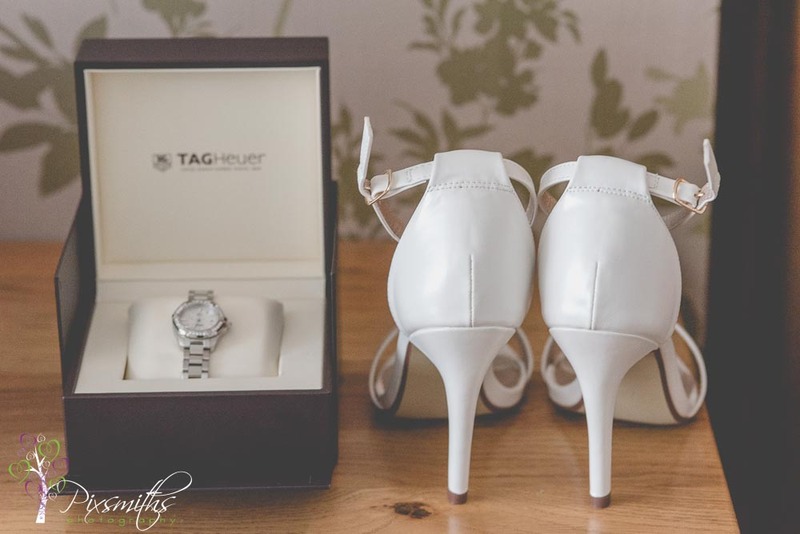 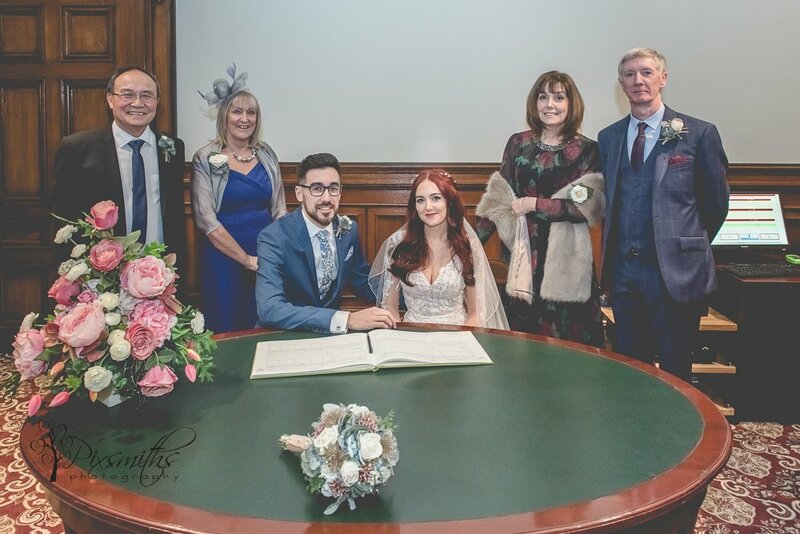 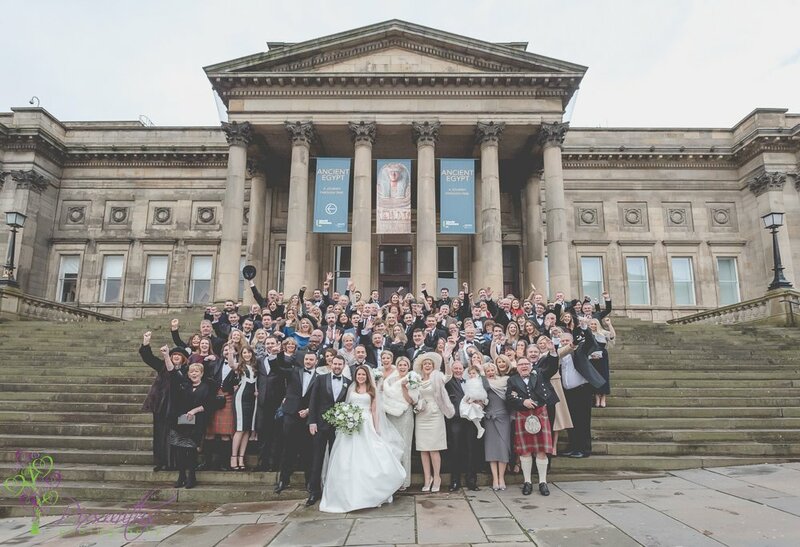 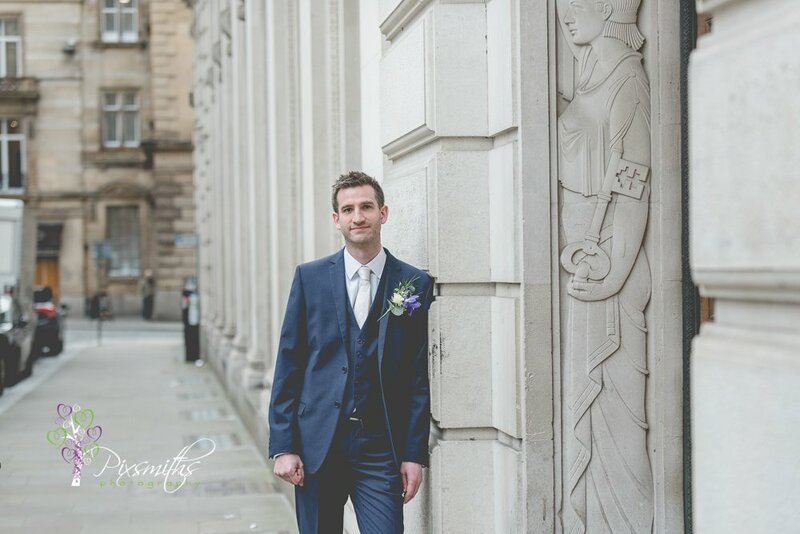 Williamson Art Gallery Wedding – The First! 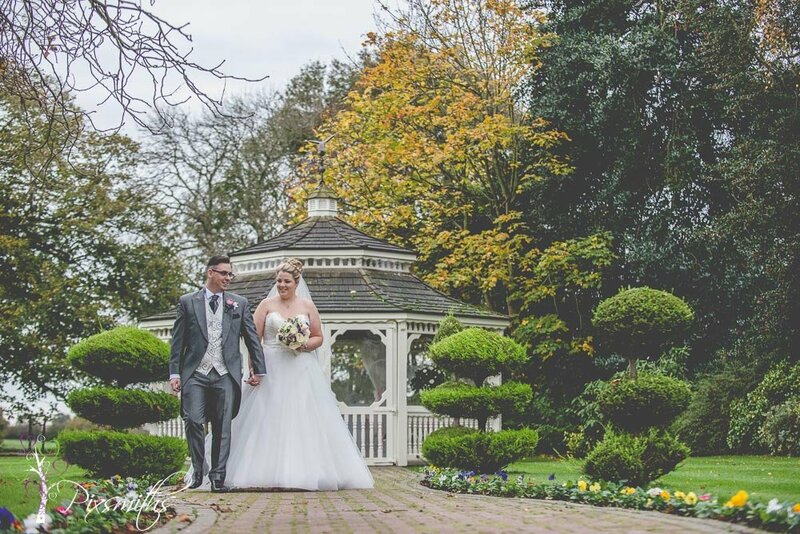 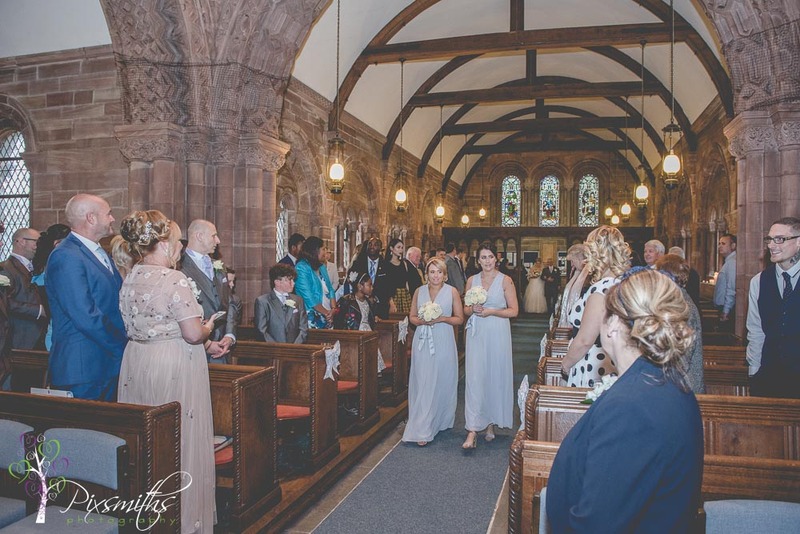 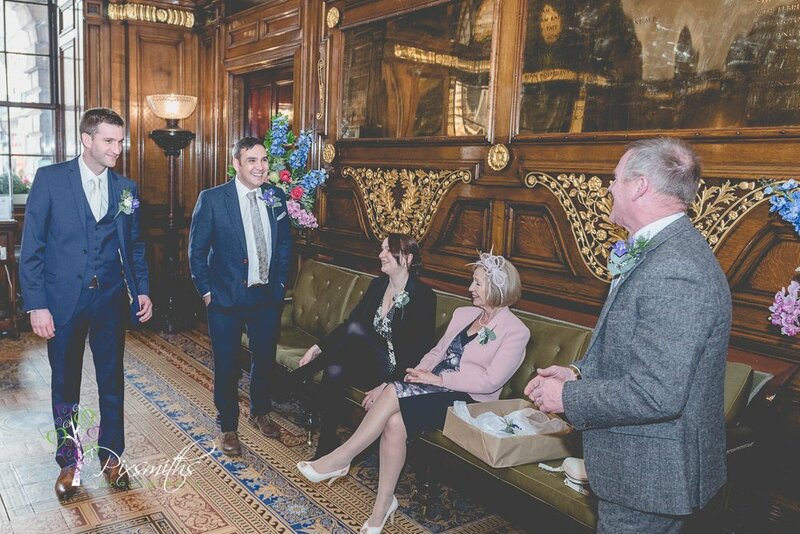 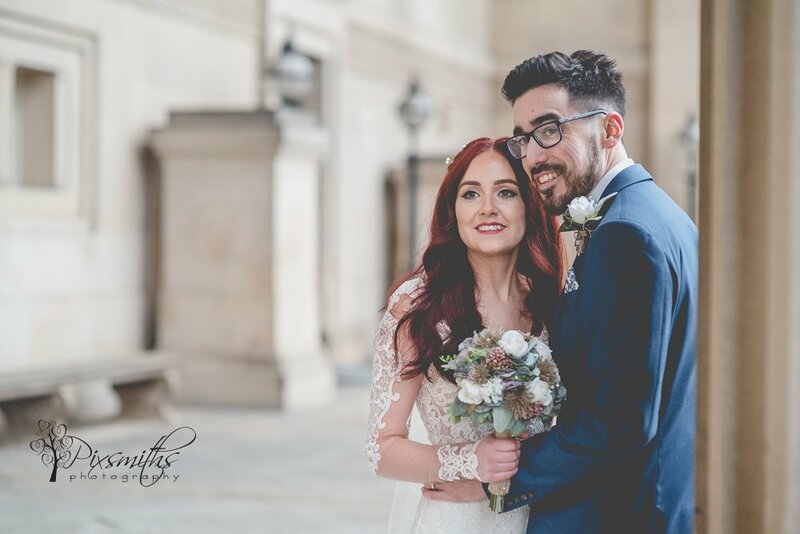 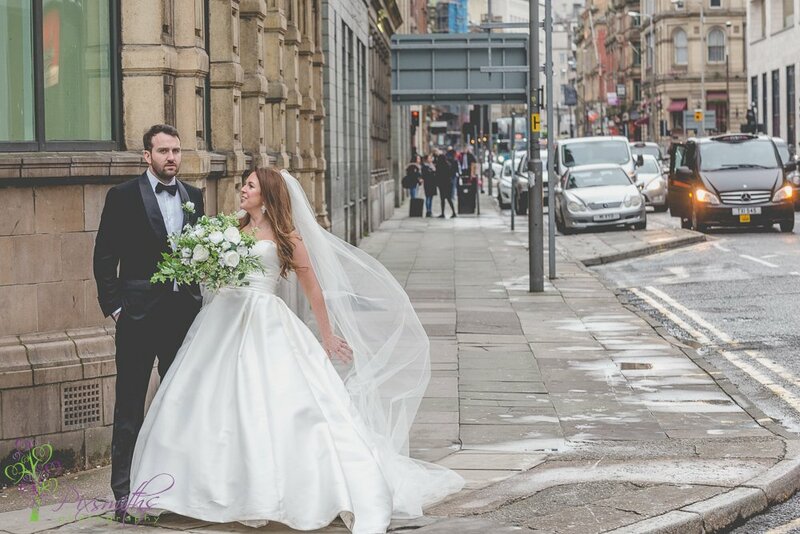 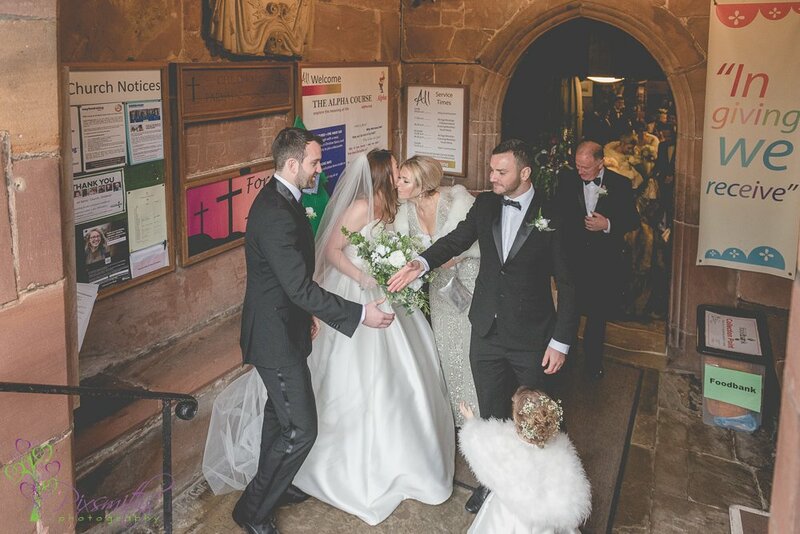 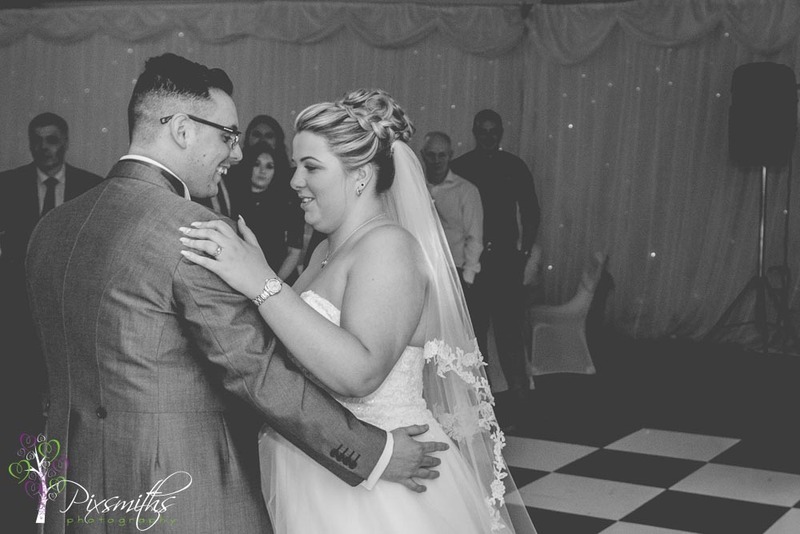 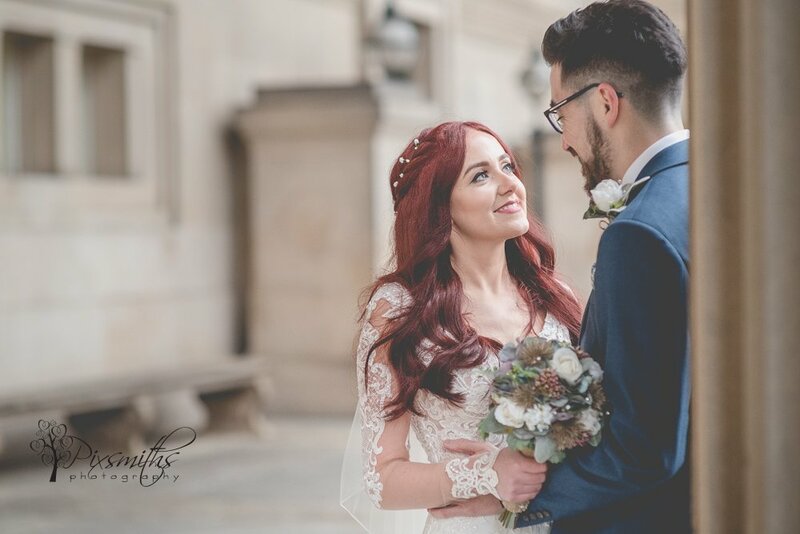 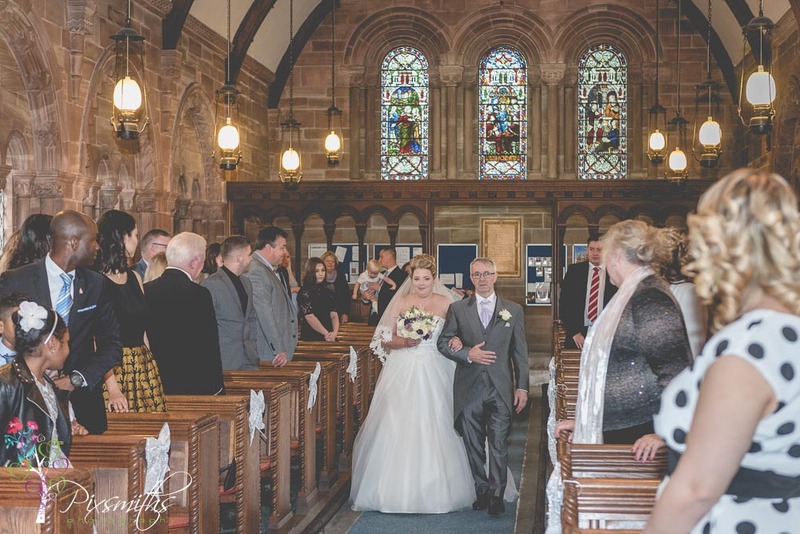 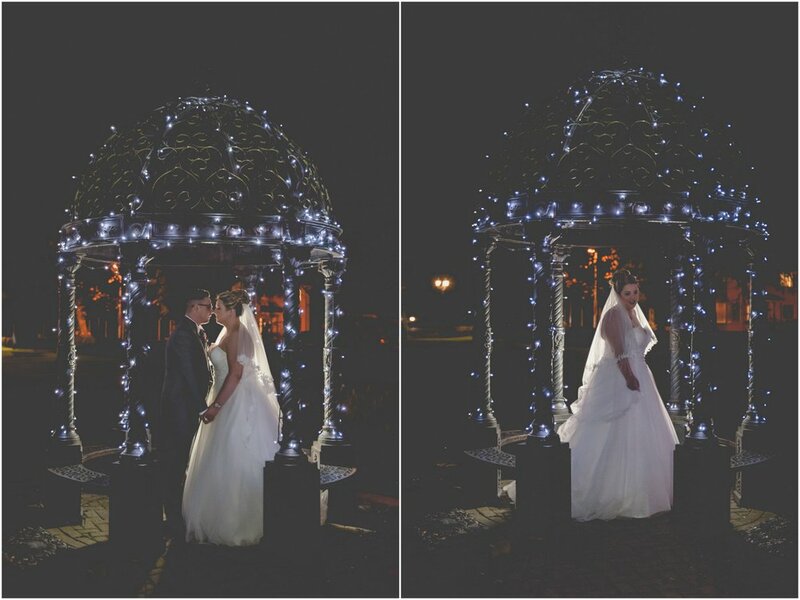 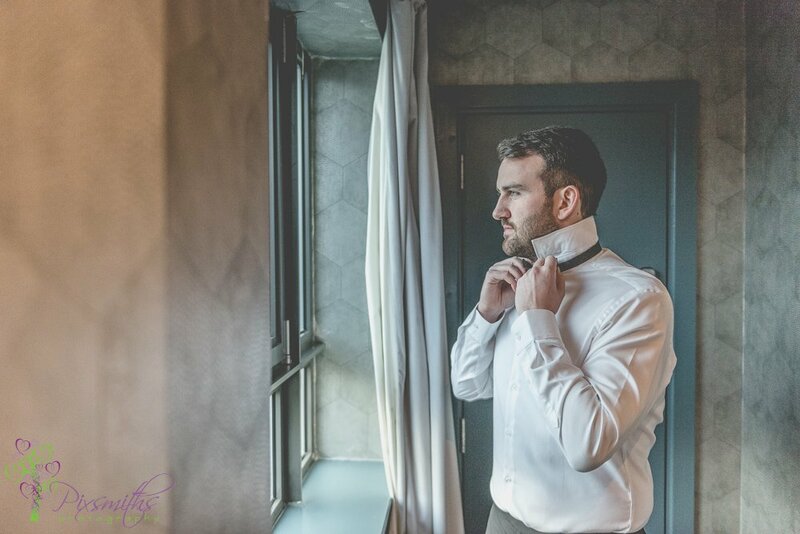 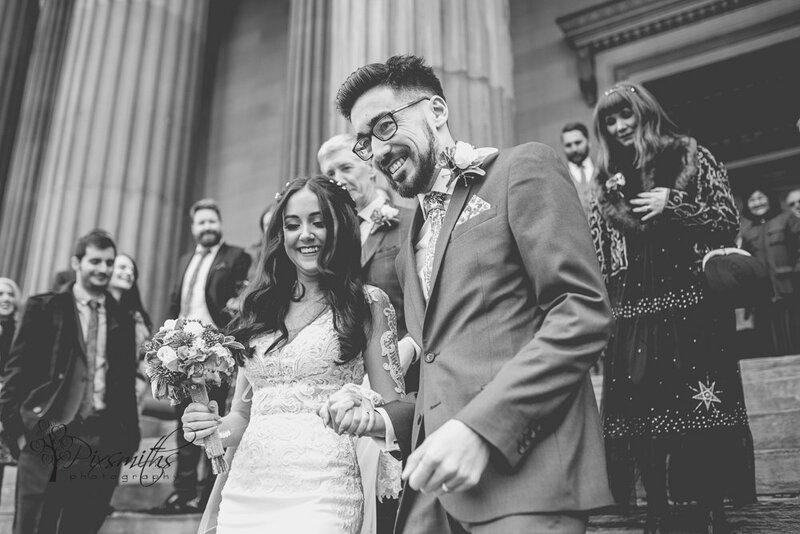 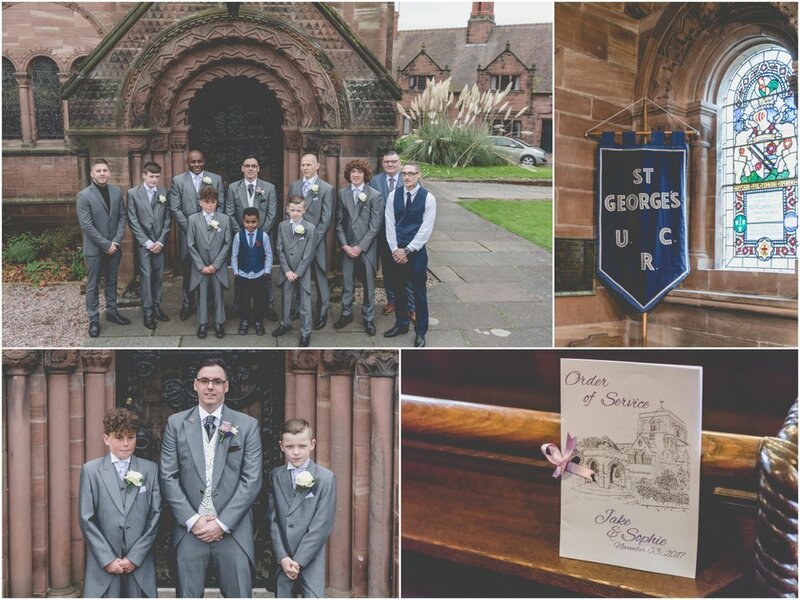 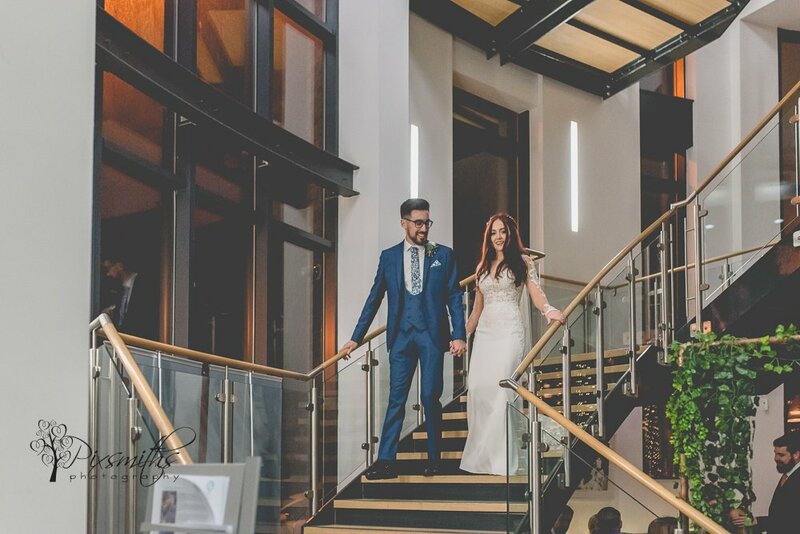 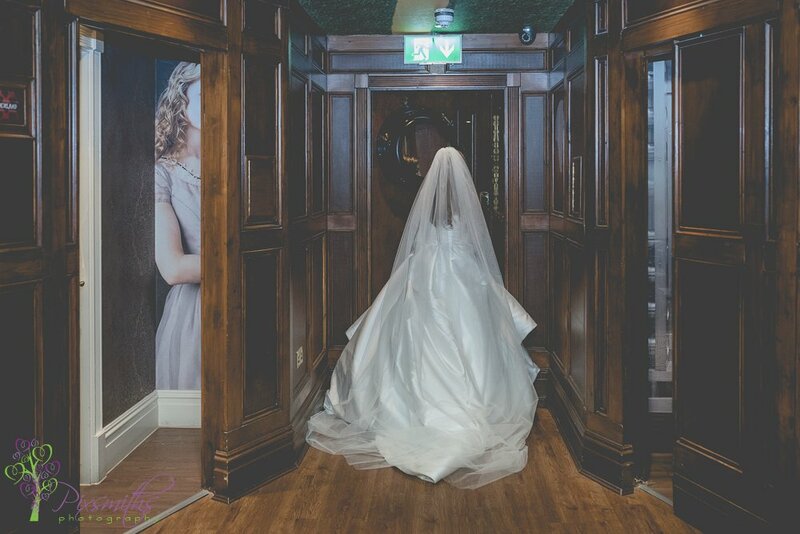 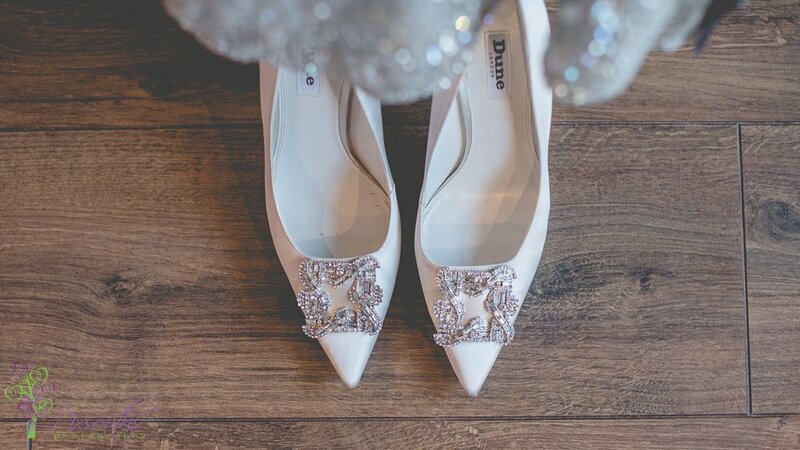 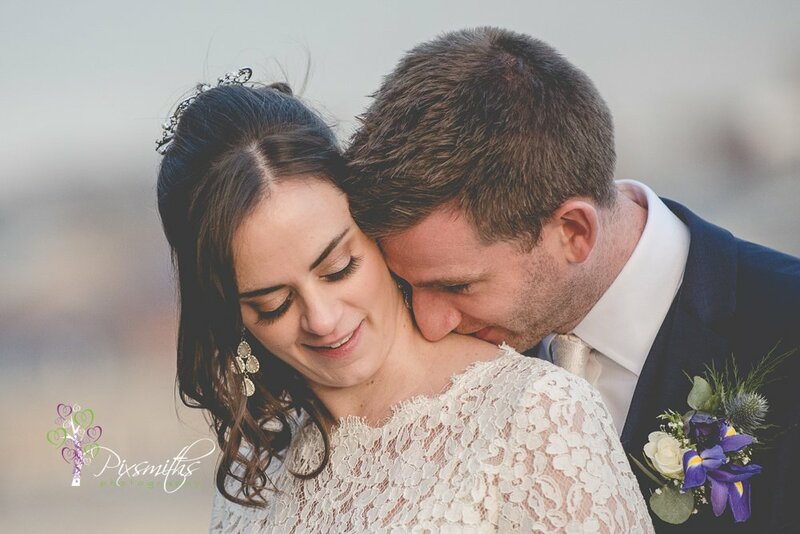 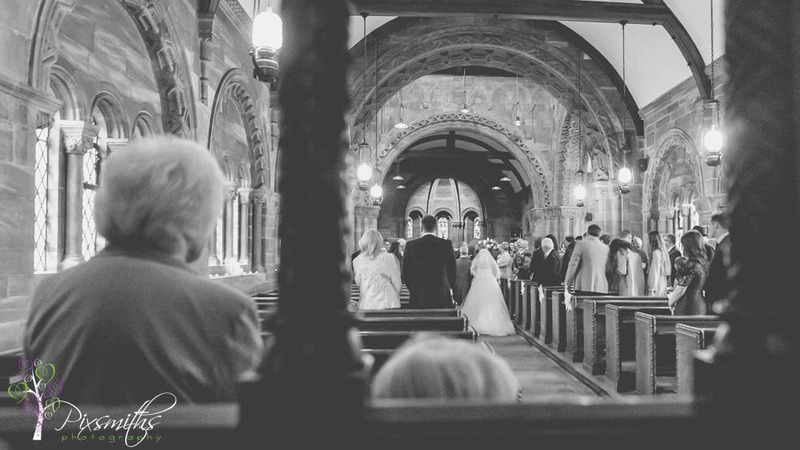 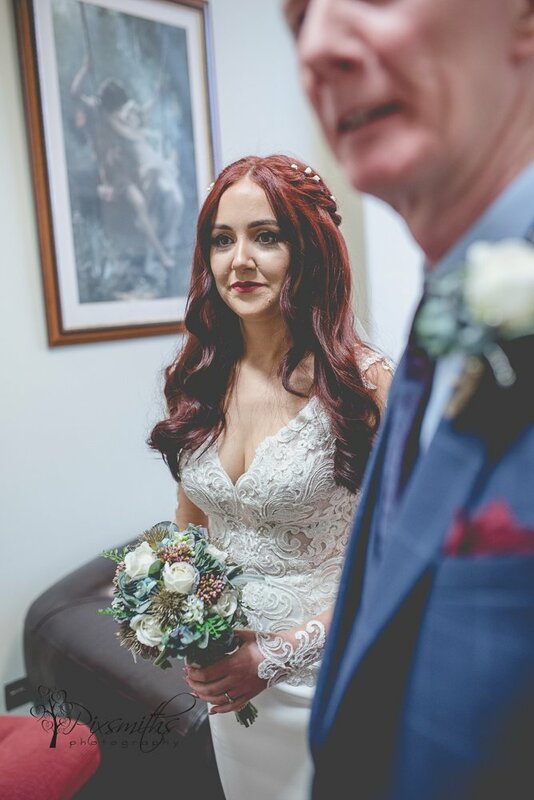 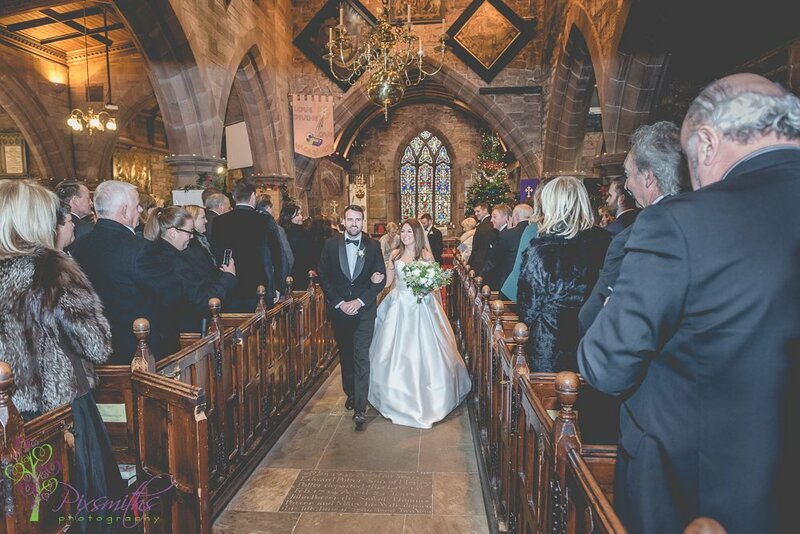 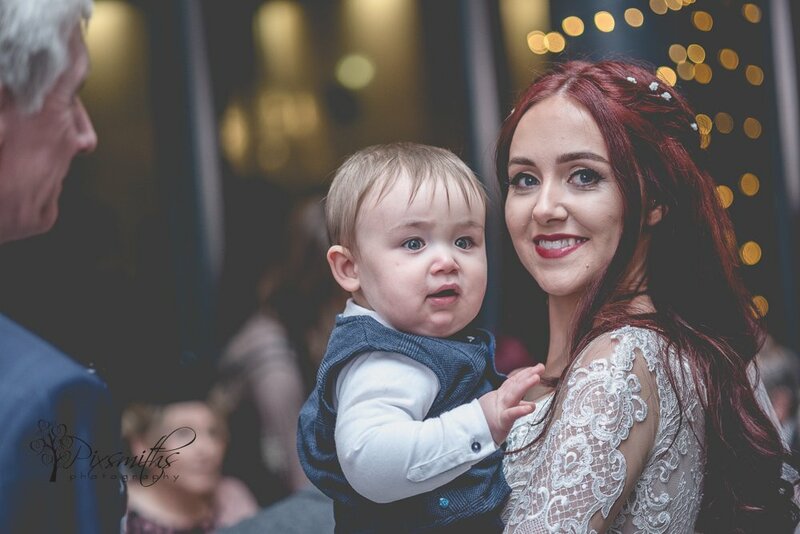 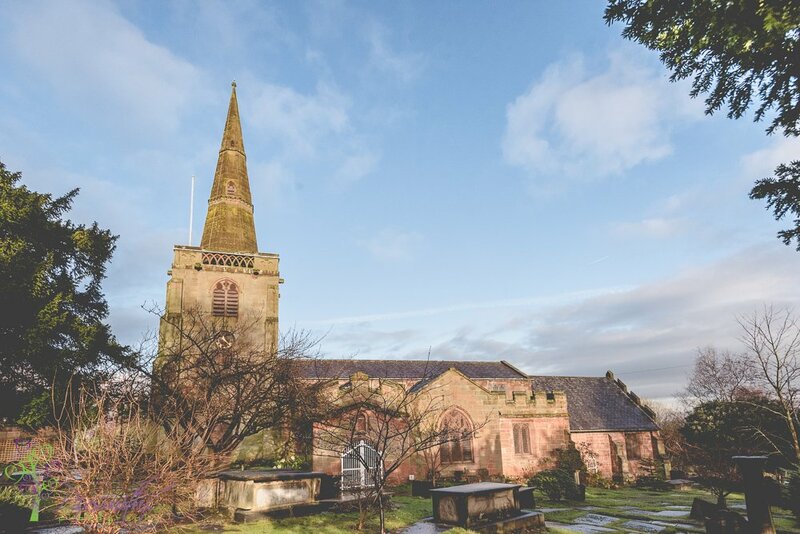 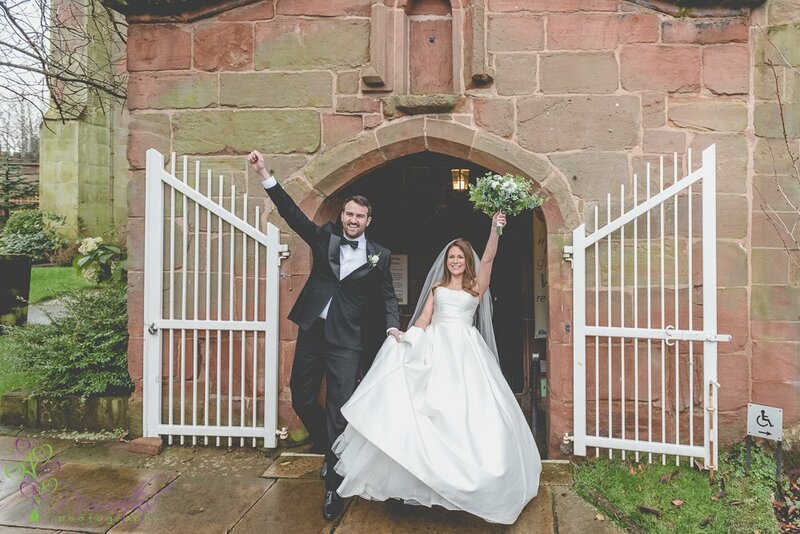 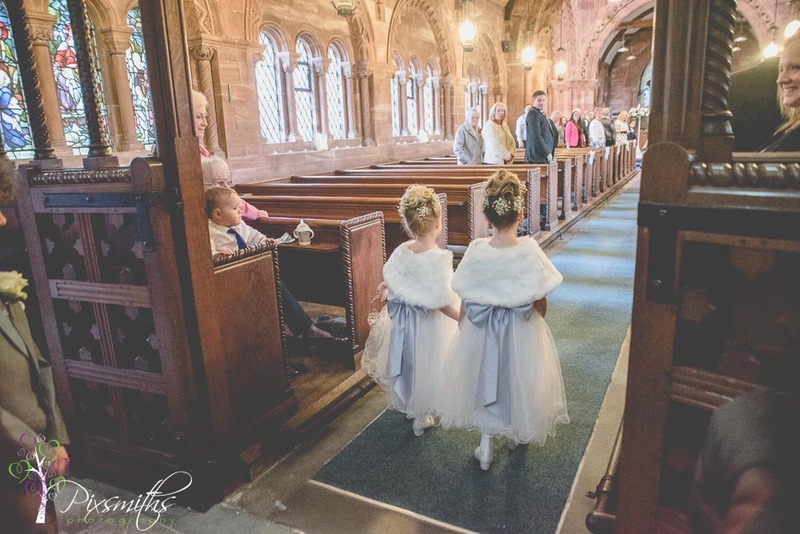 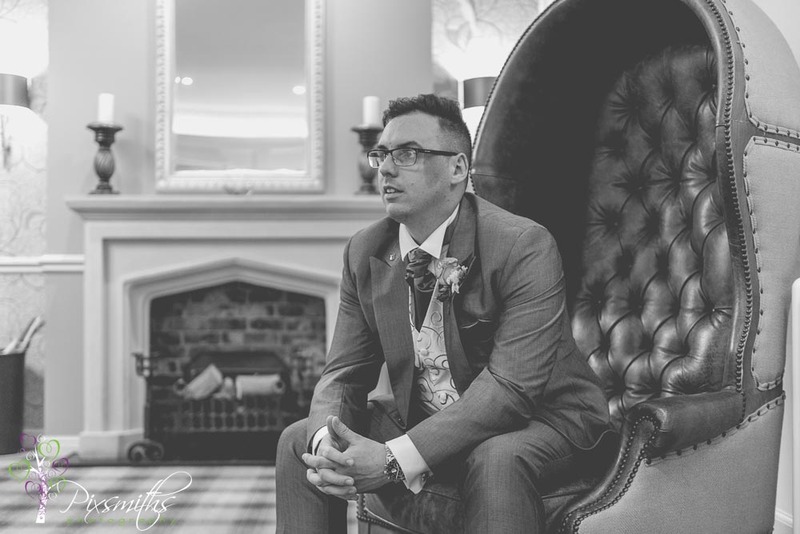 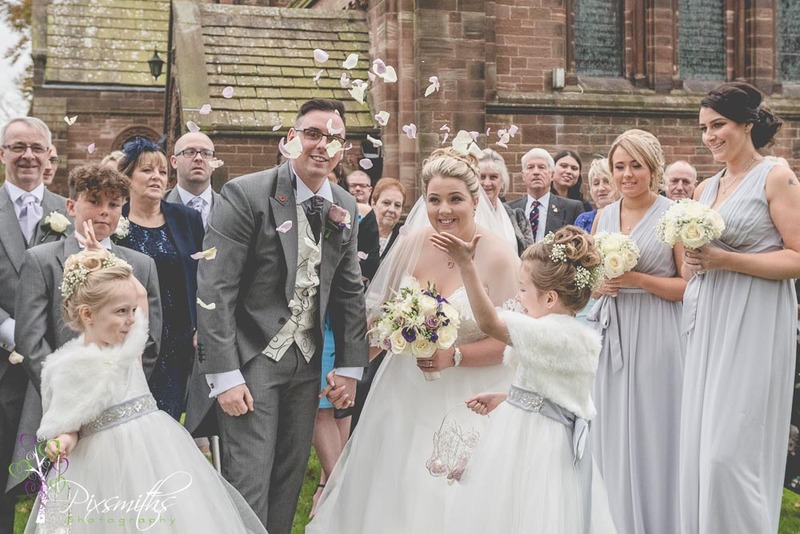 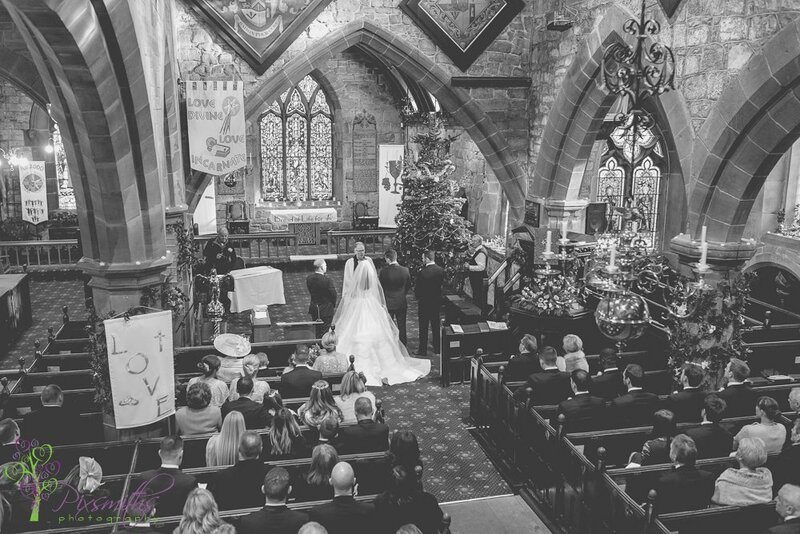 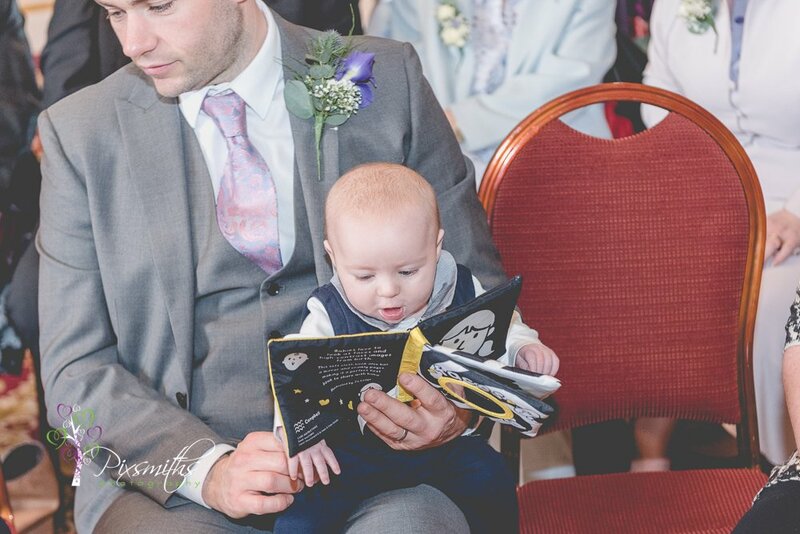 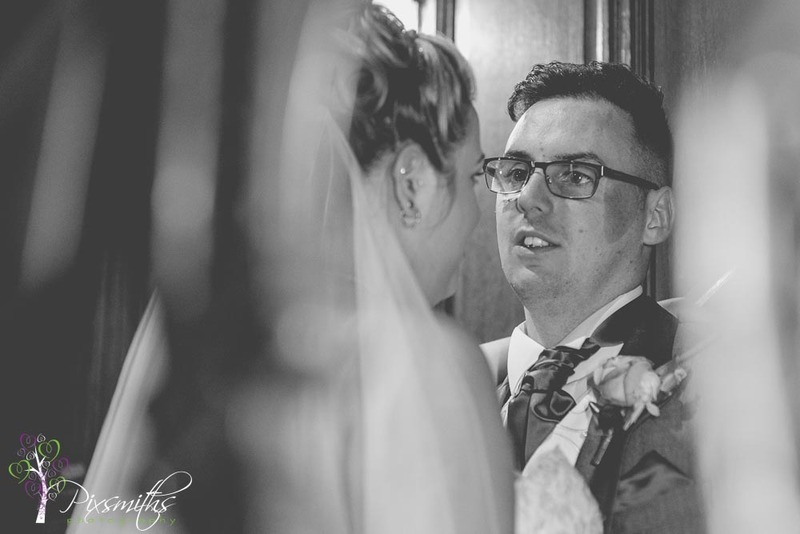 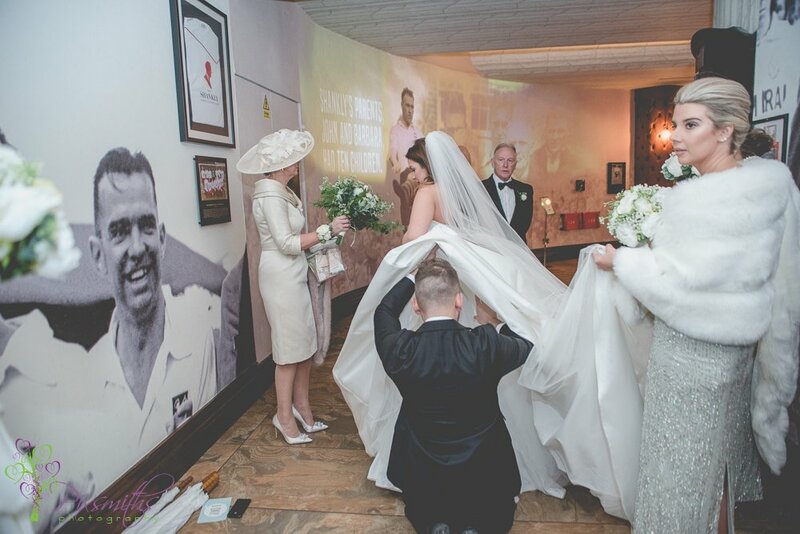 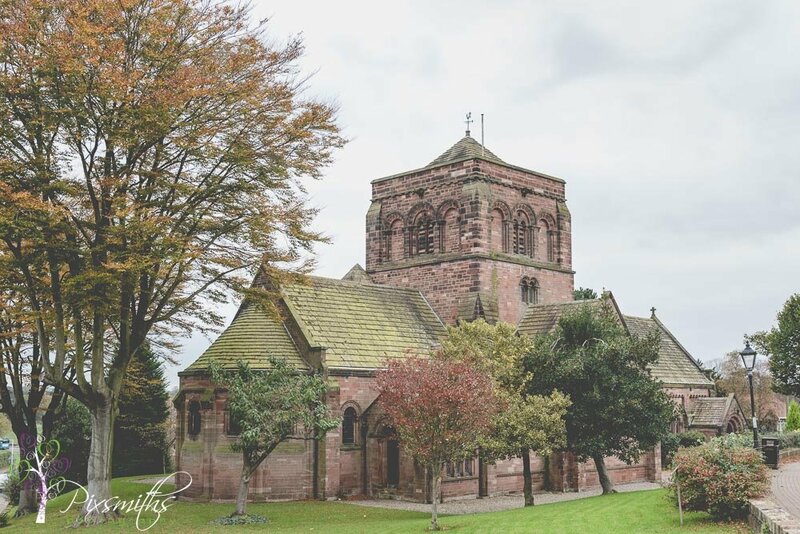 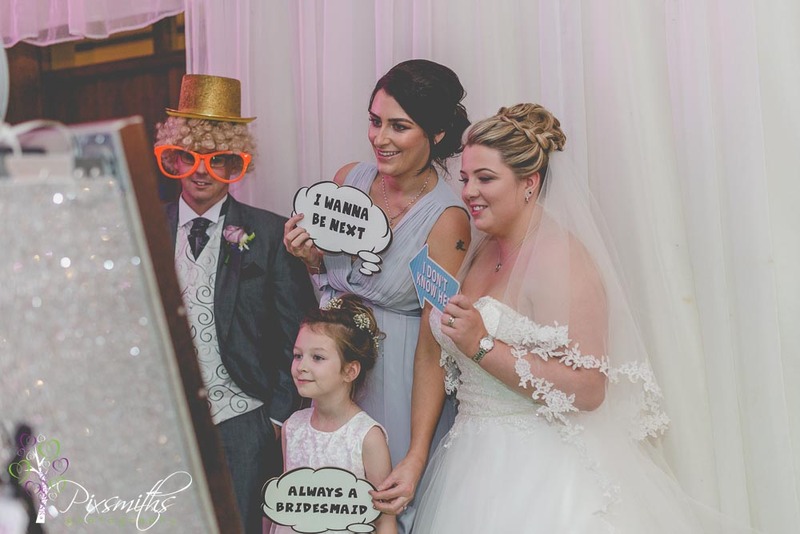 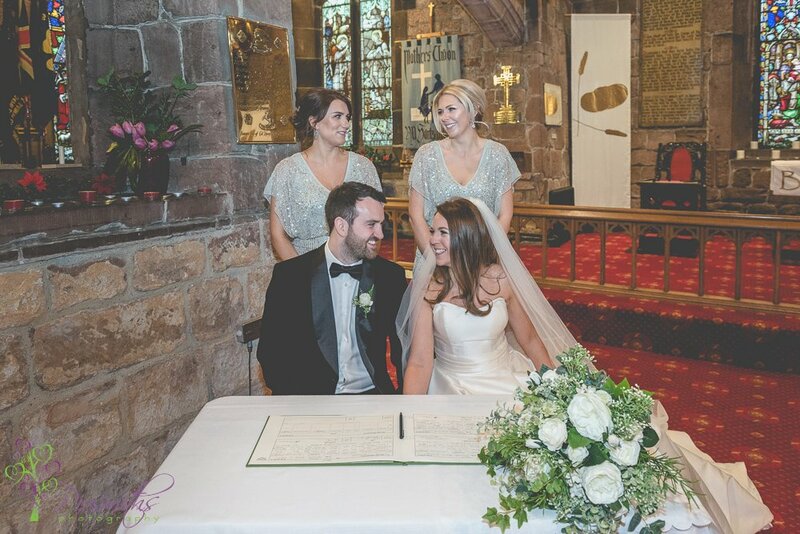 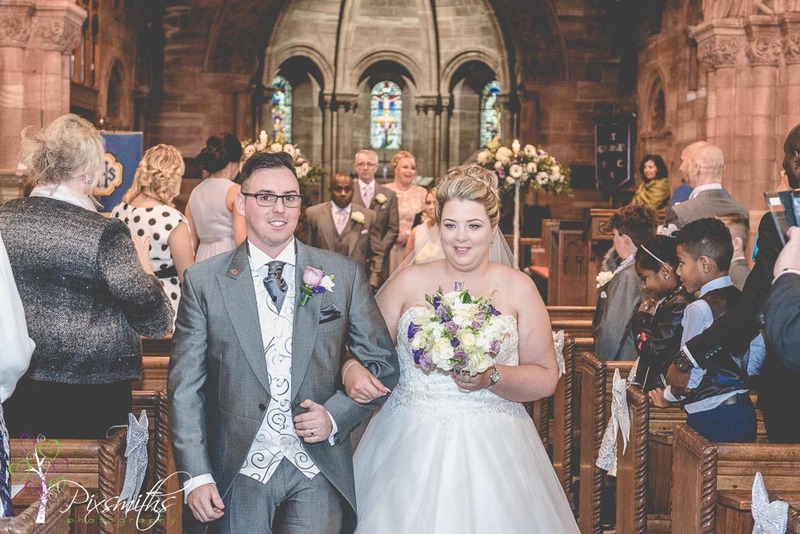 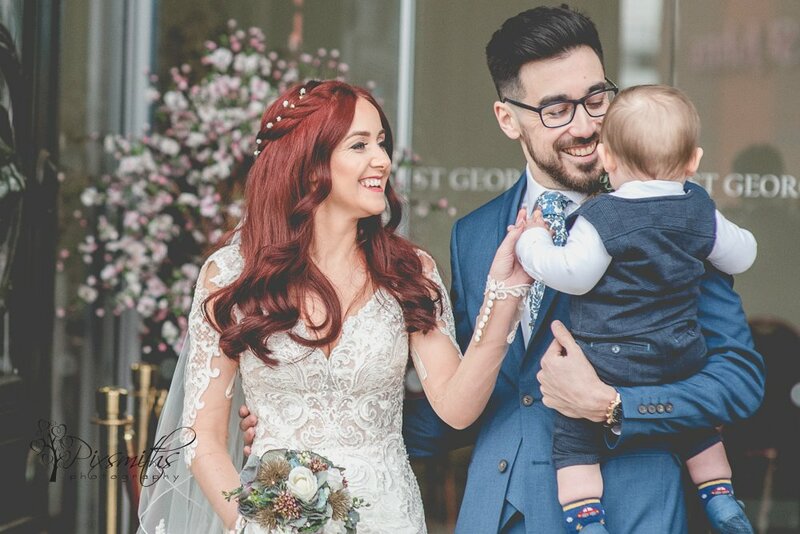 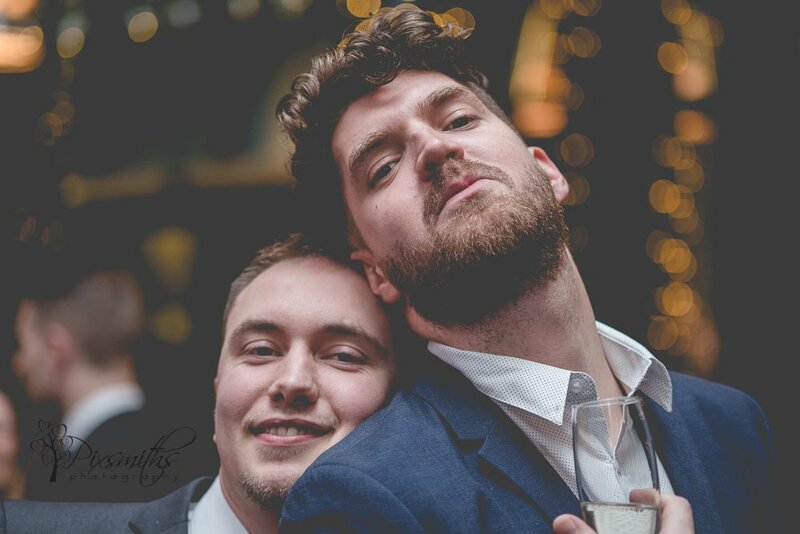 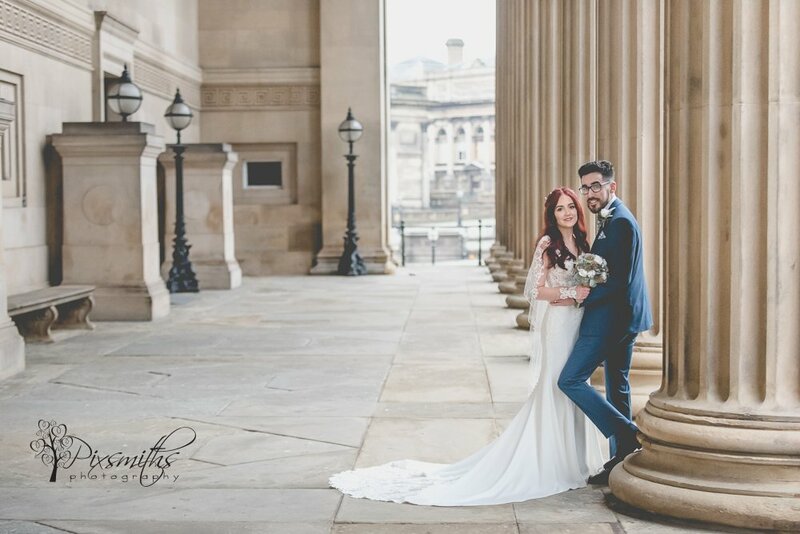 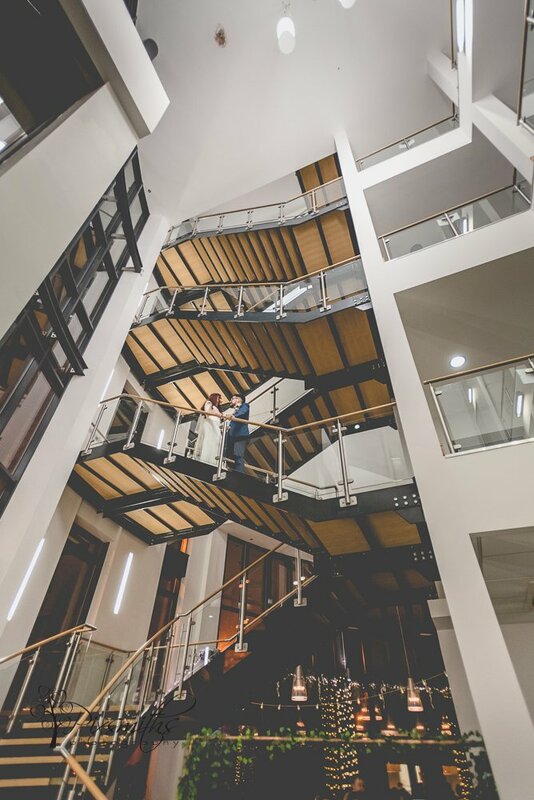 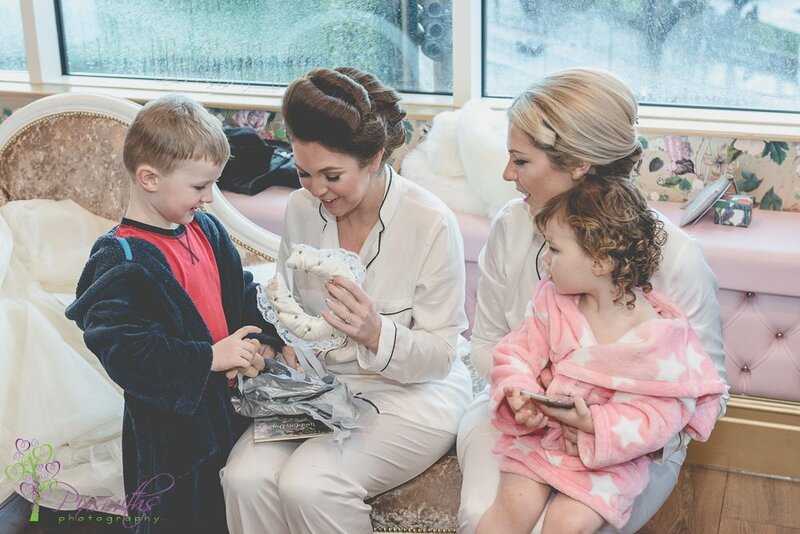 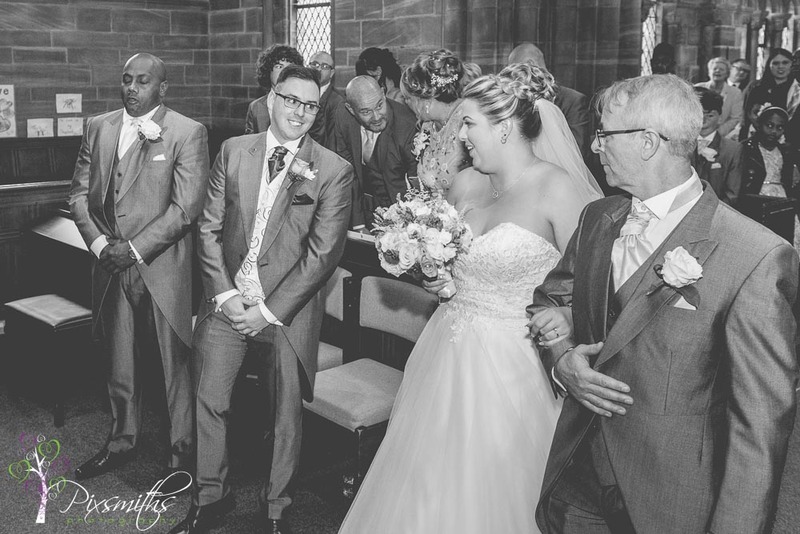 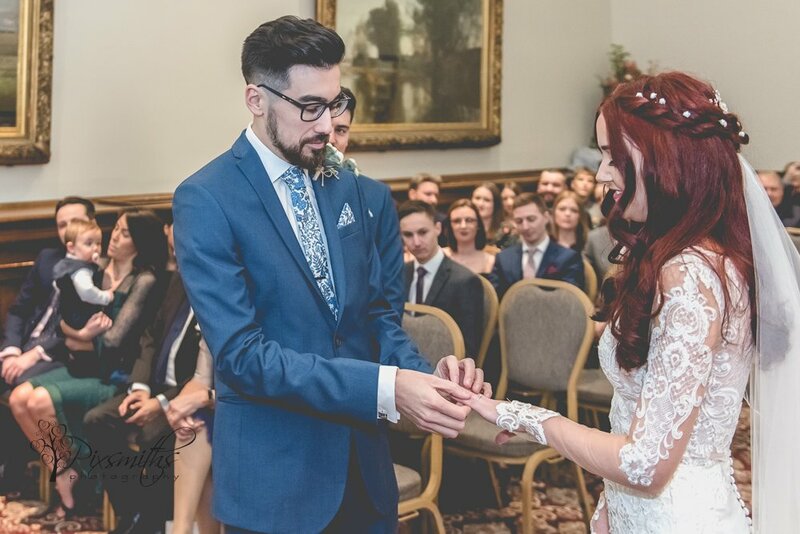 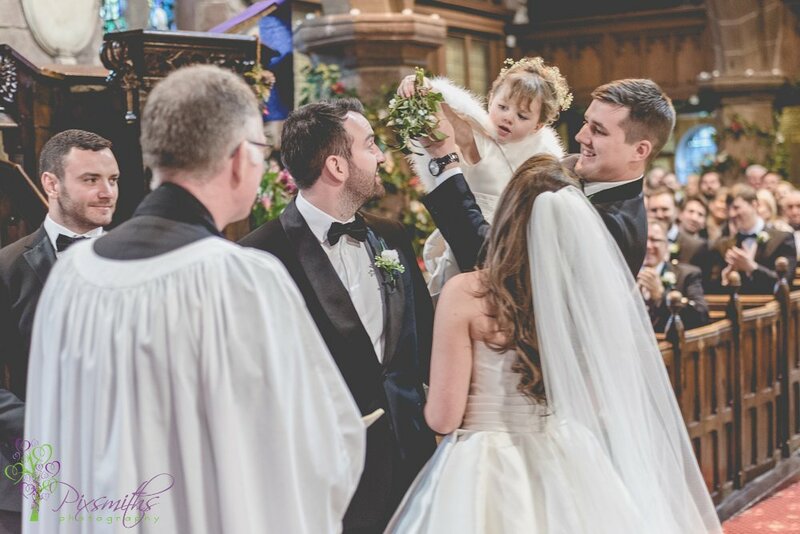 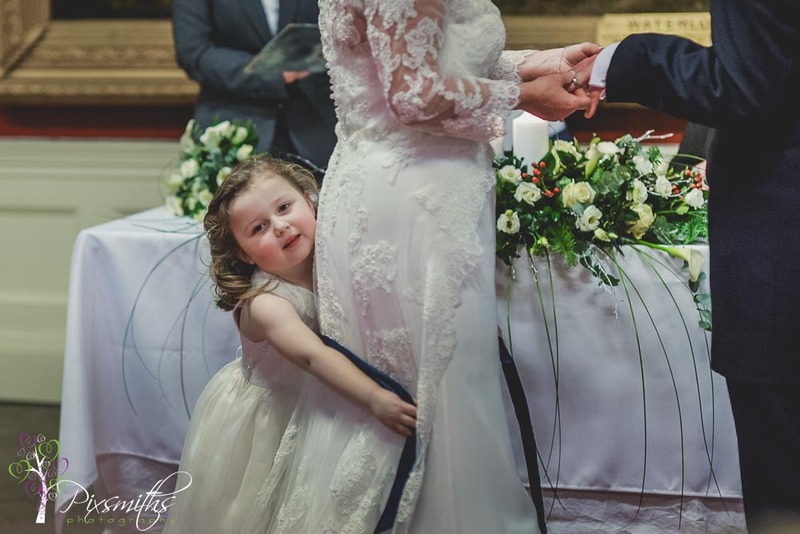 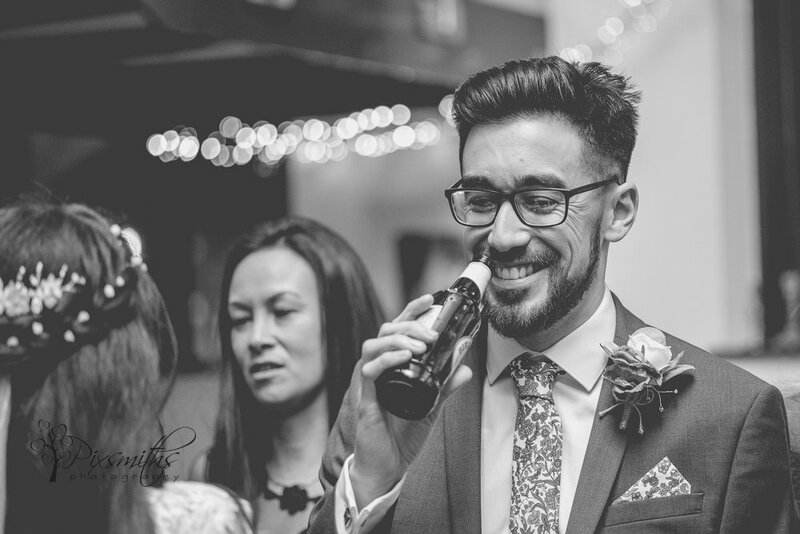 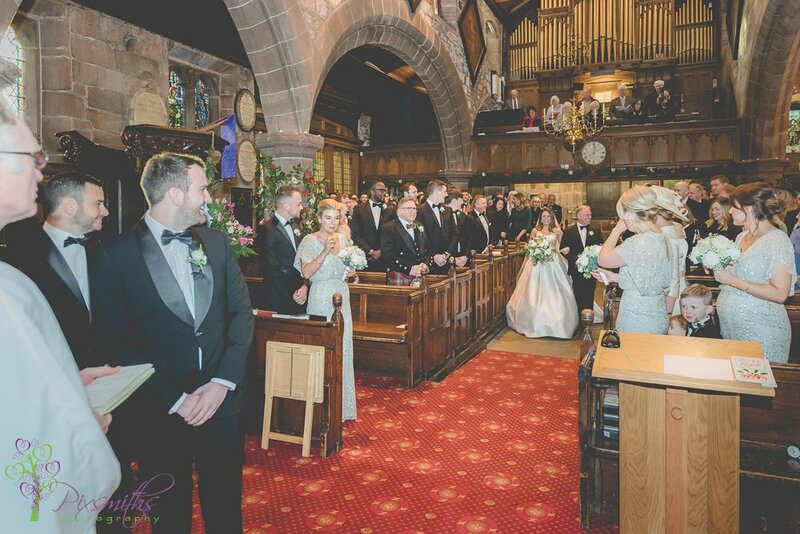 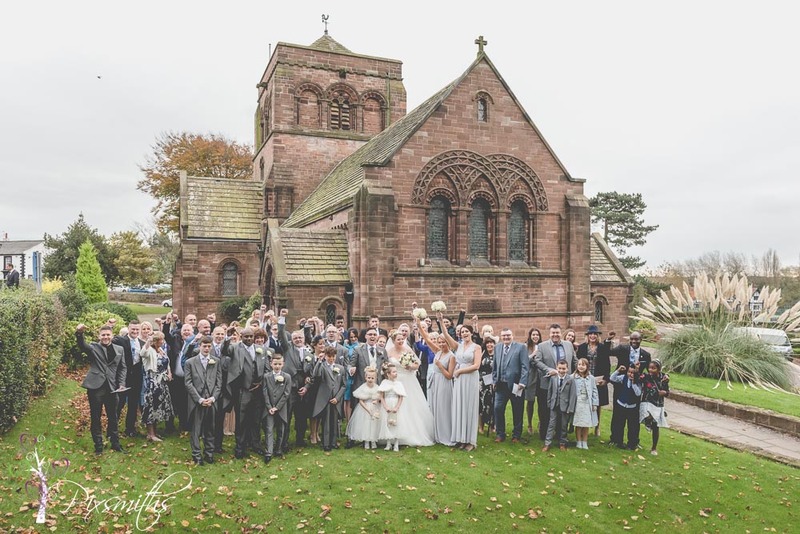 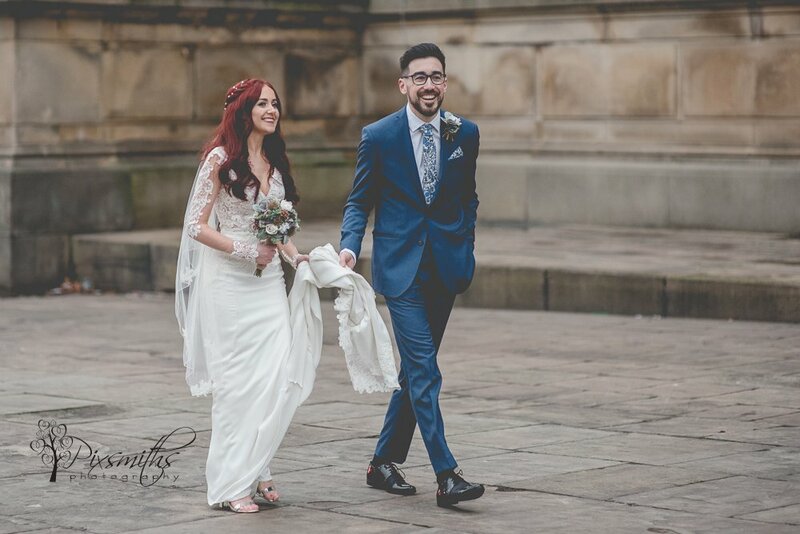 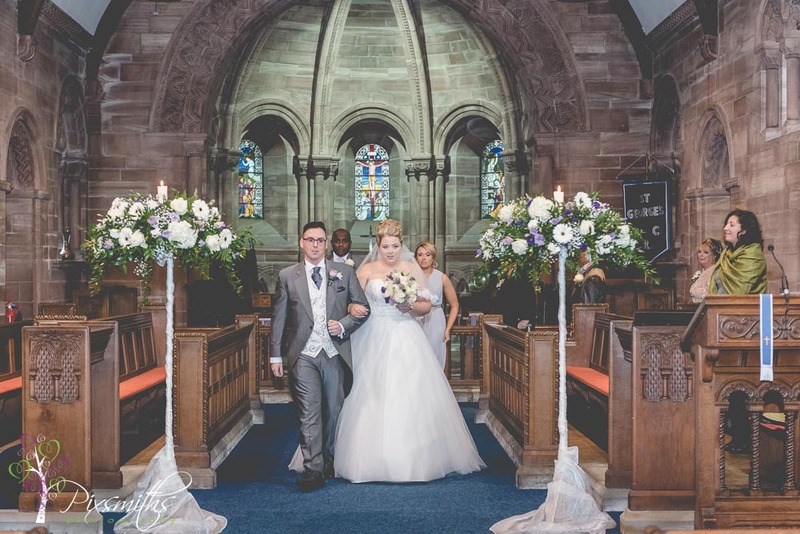 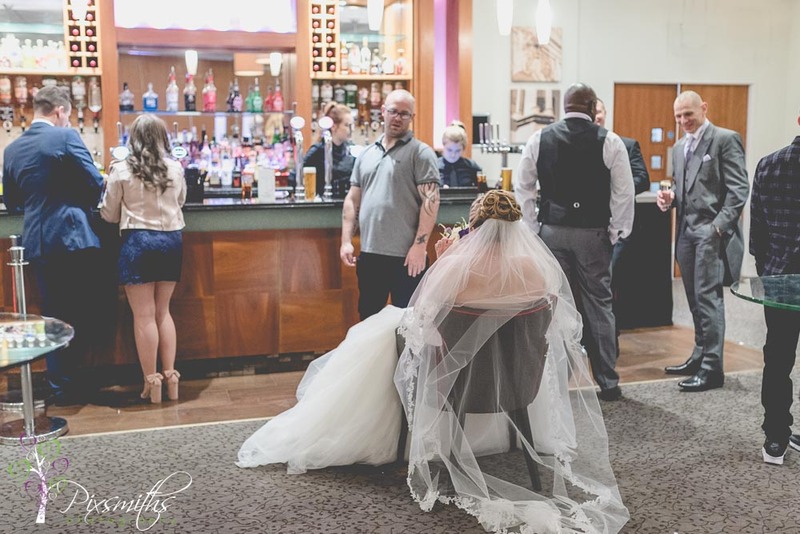 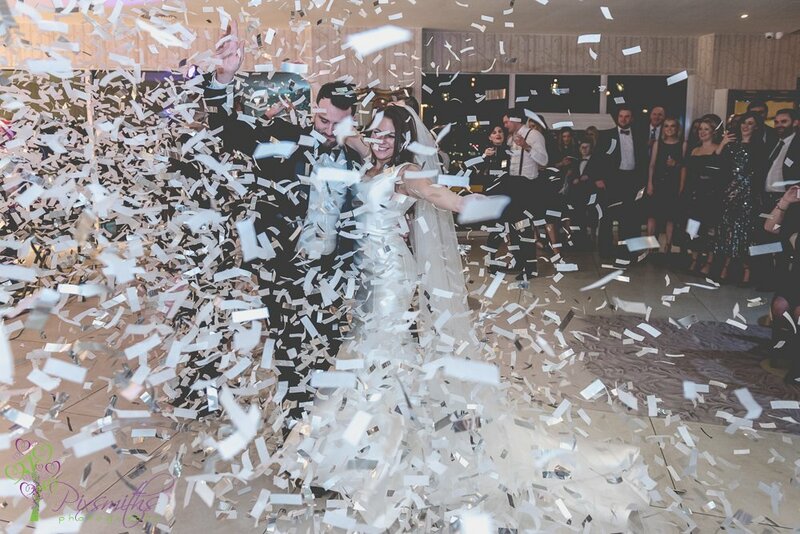 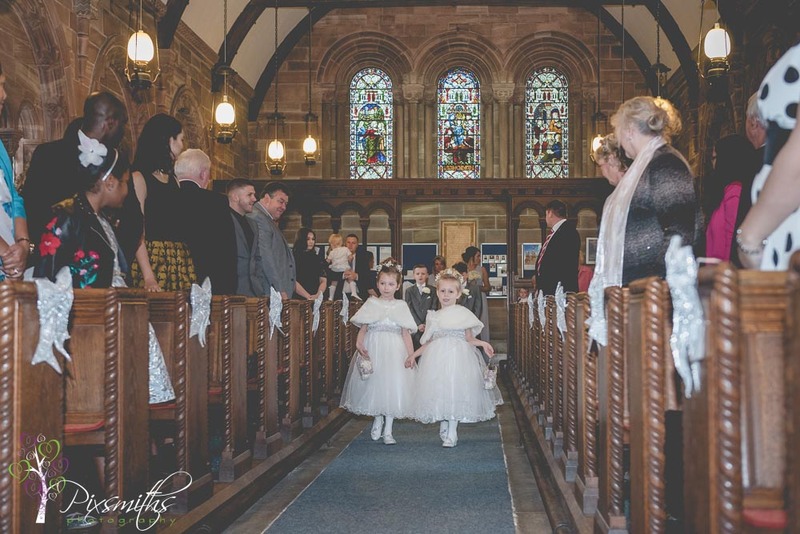 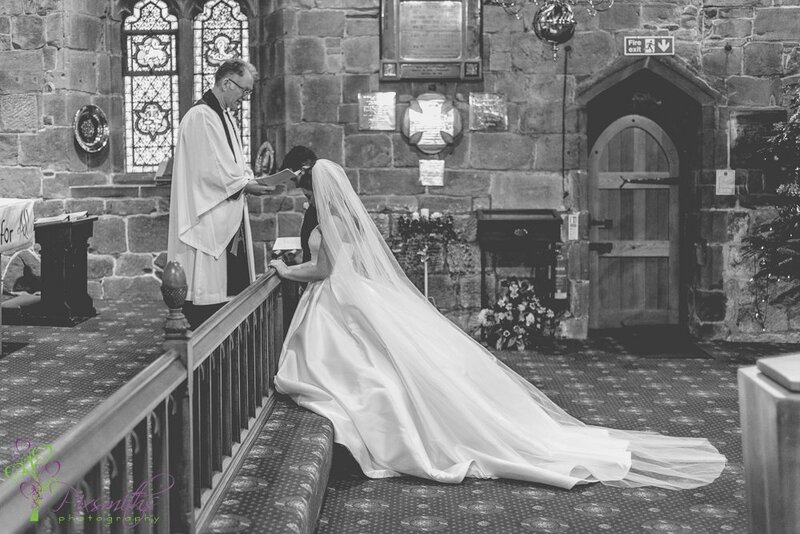 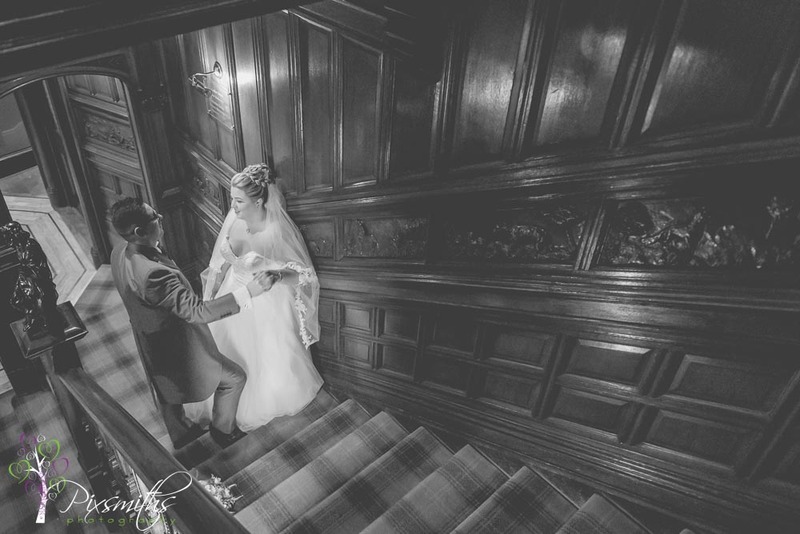 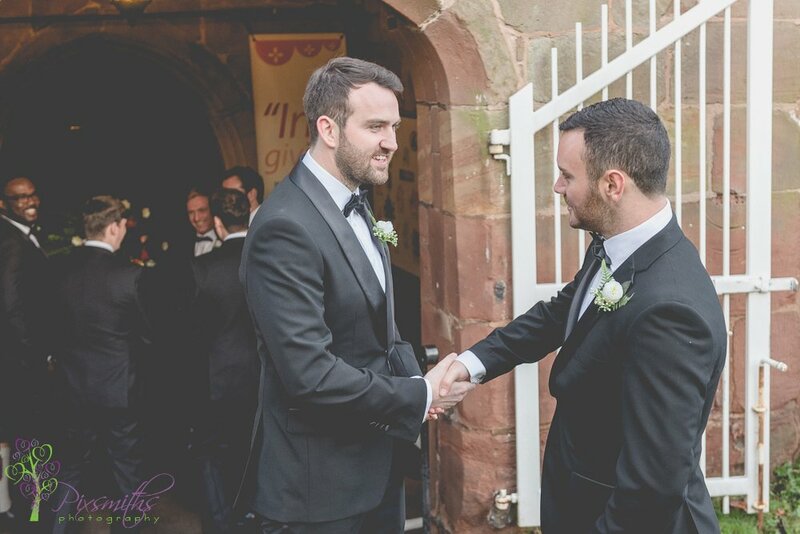 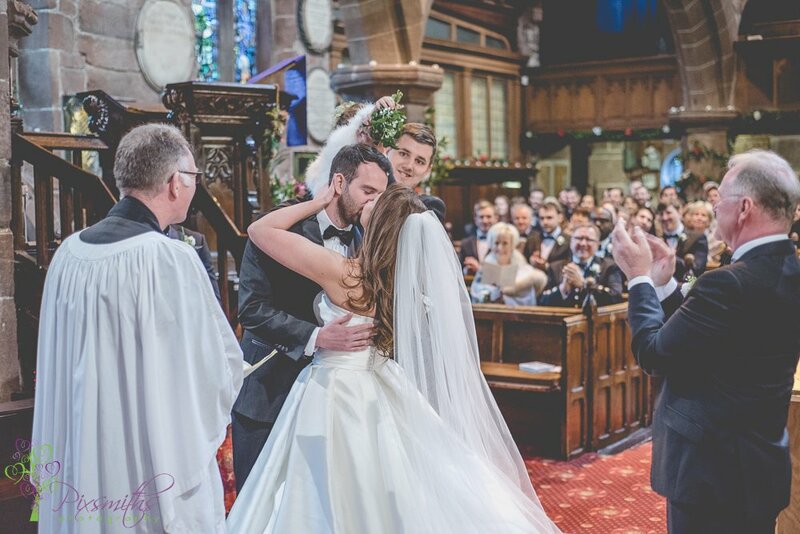 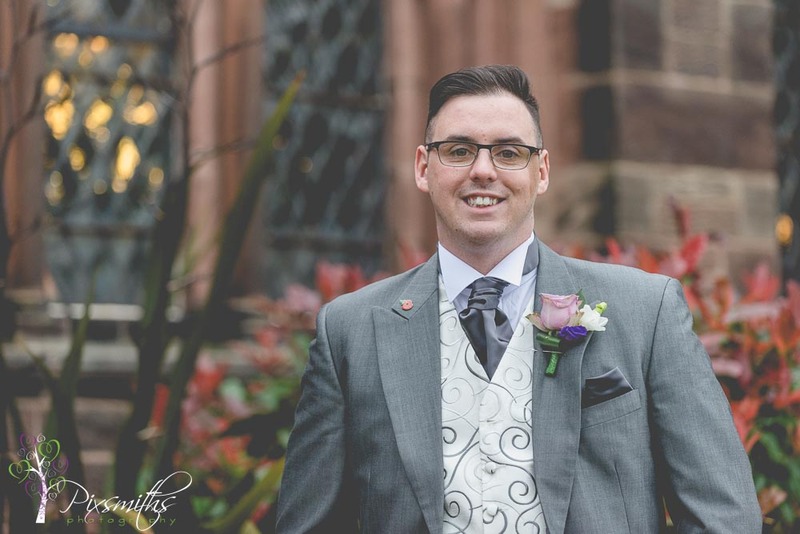 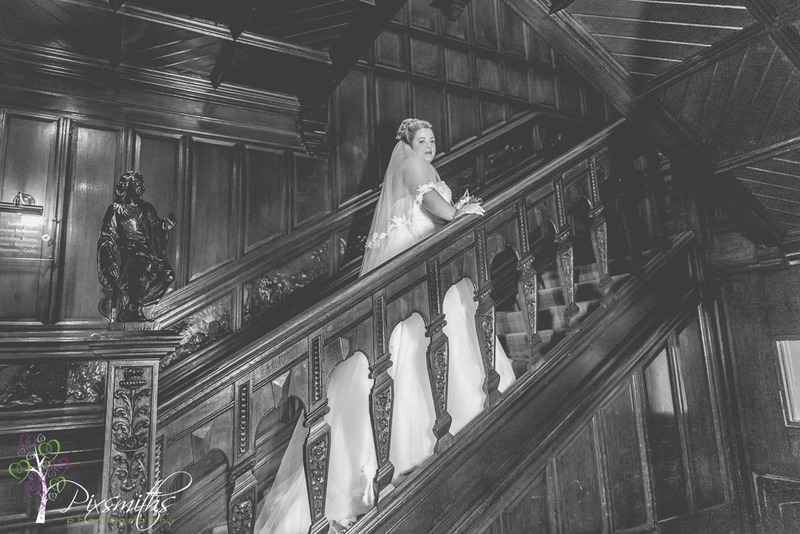 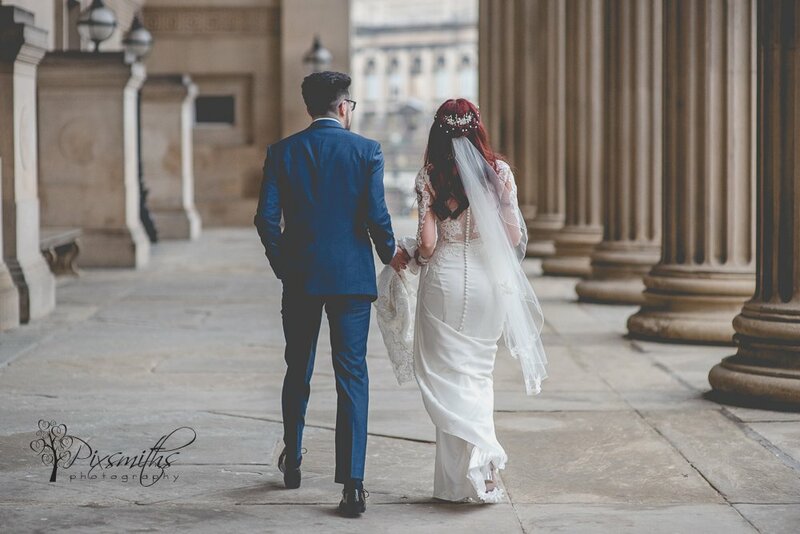 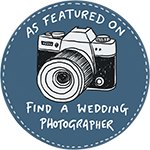 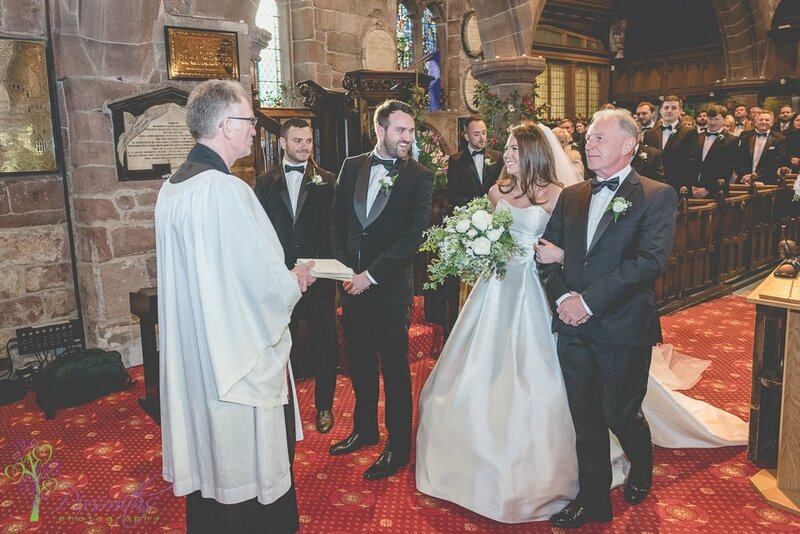 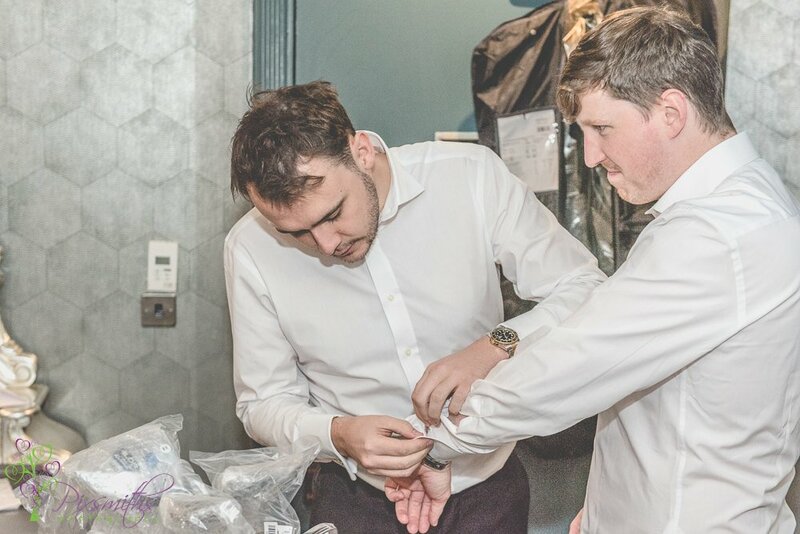 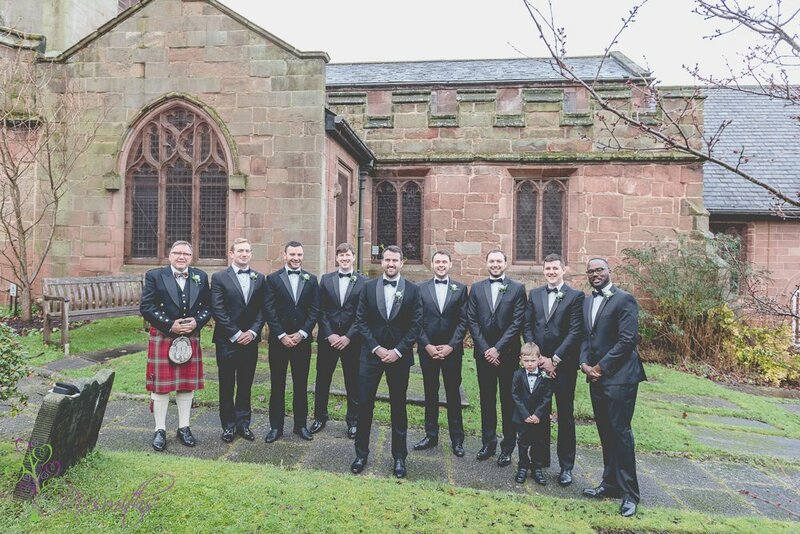 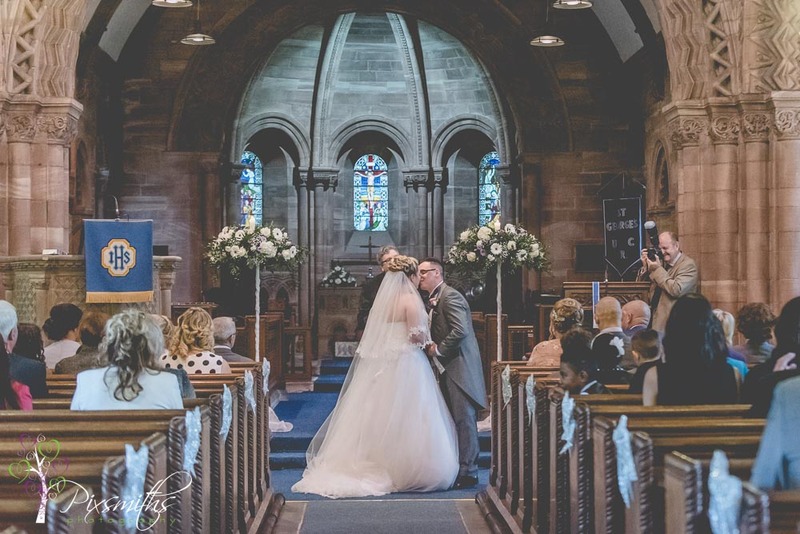 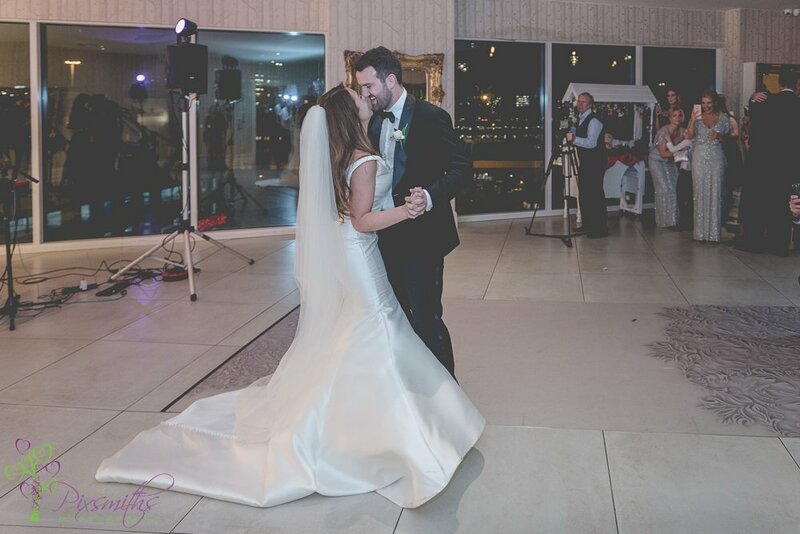 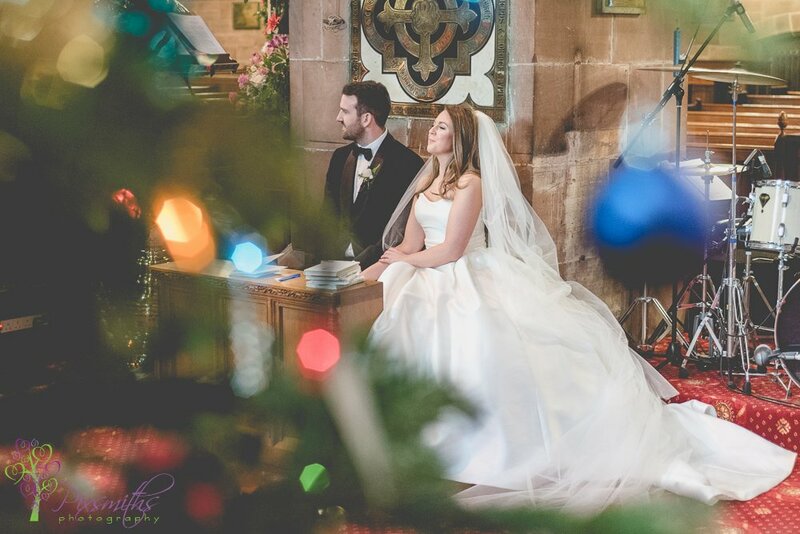 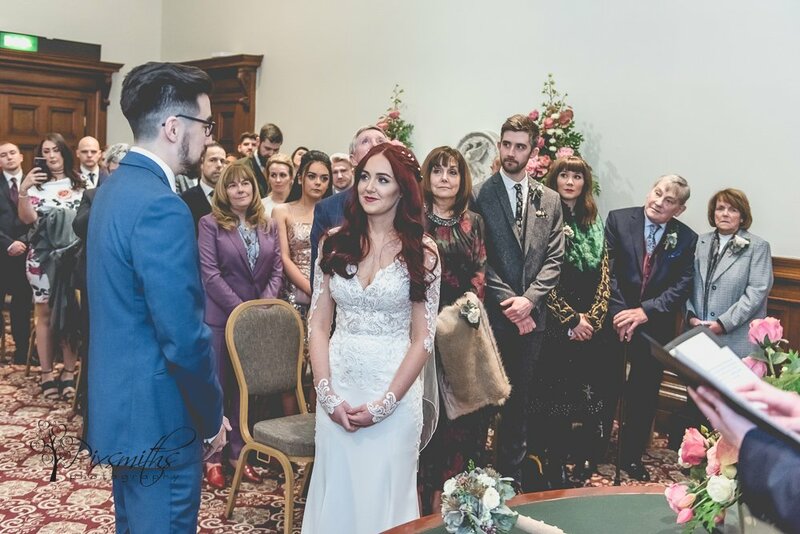 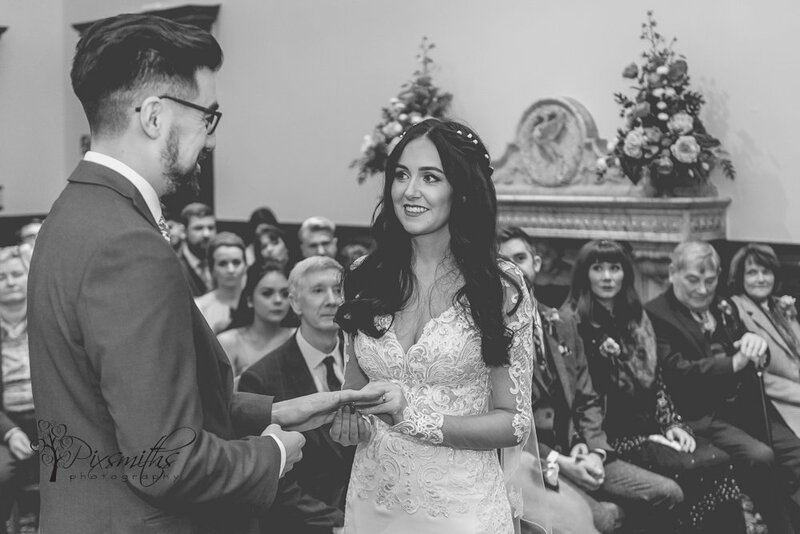 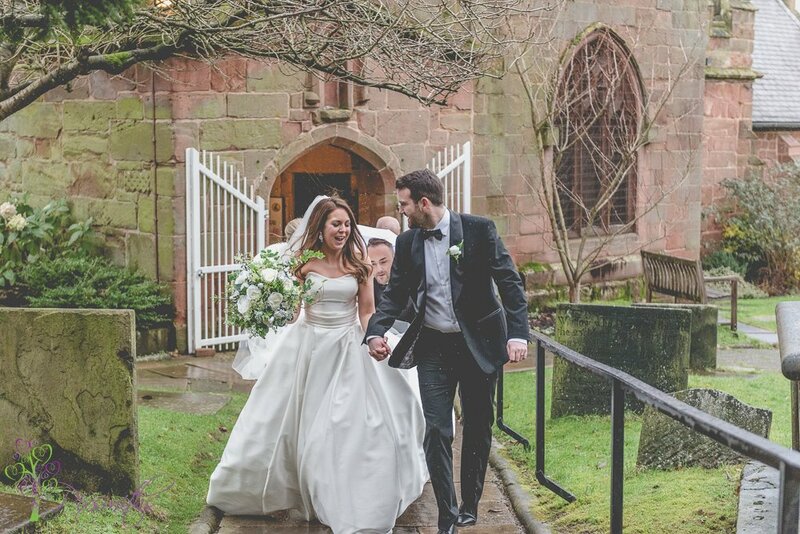 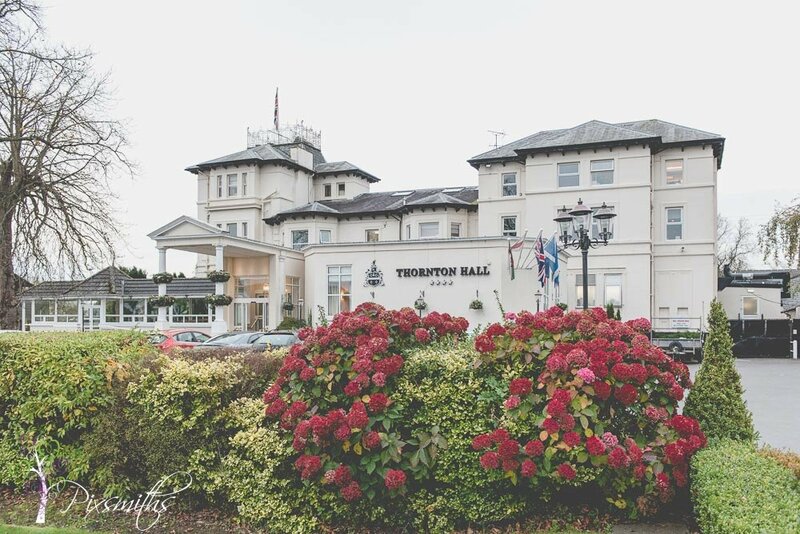 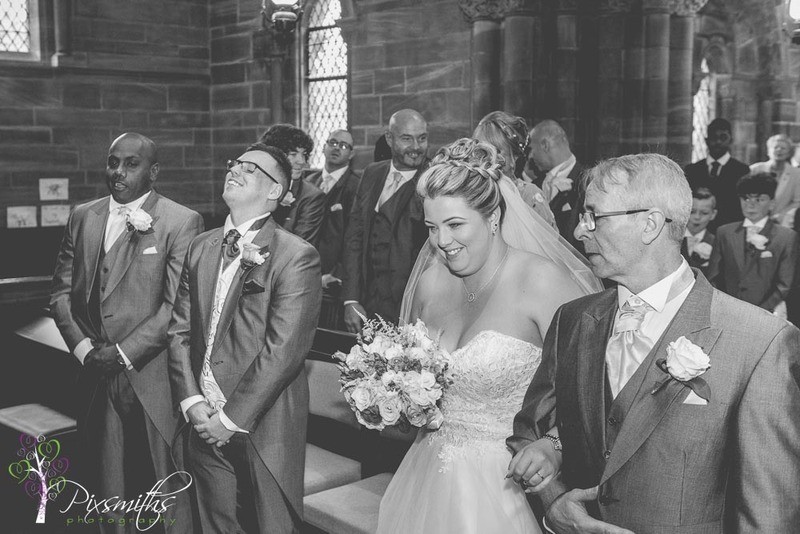 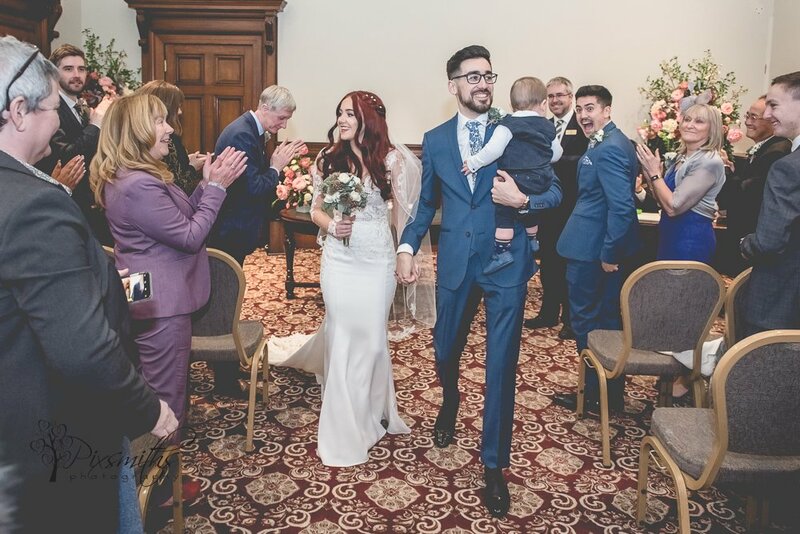 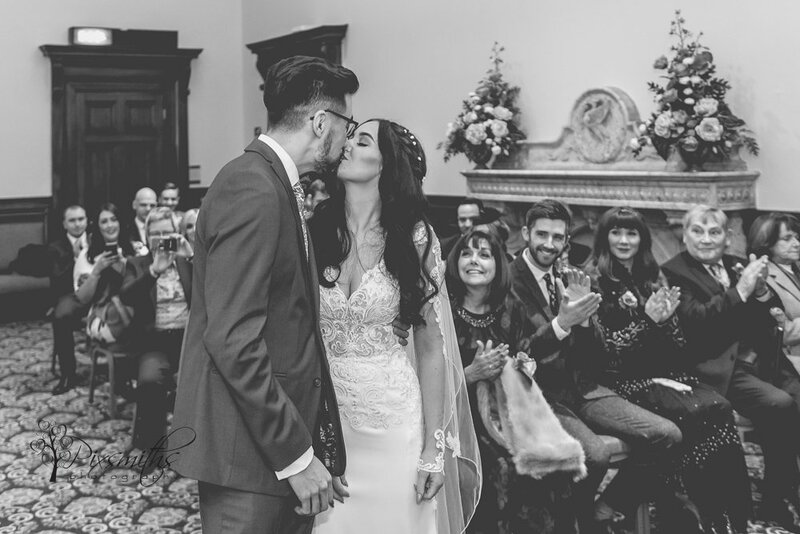 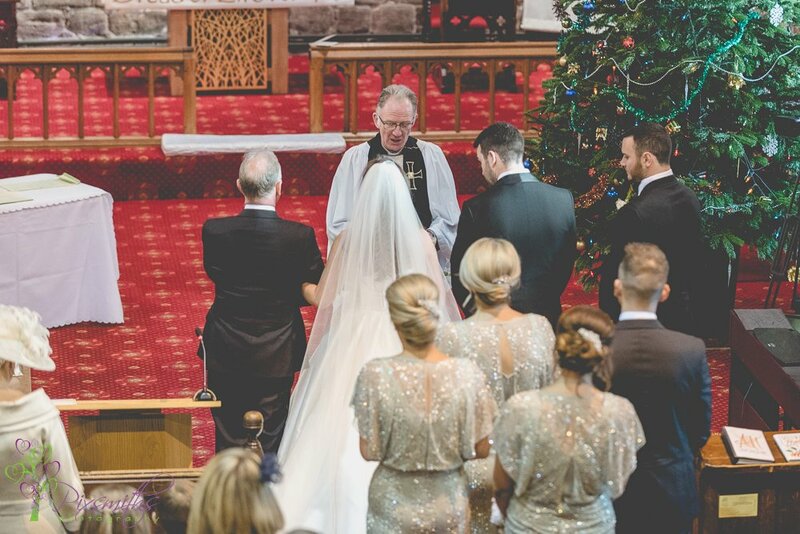 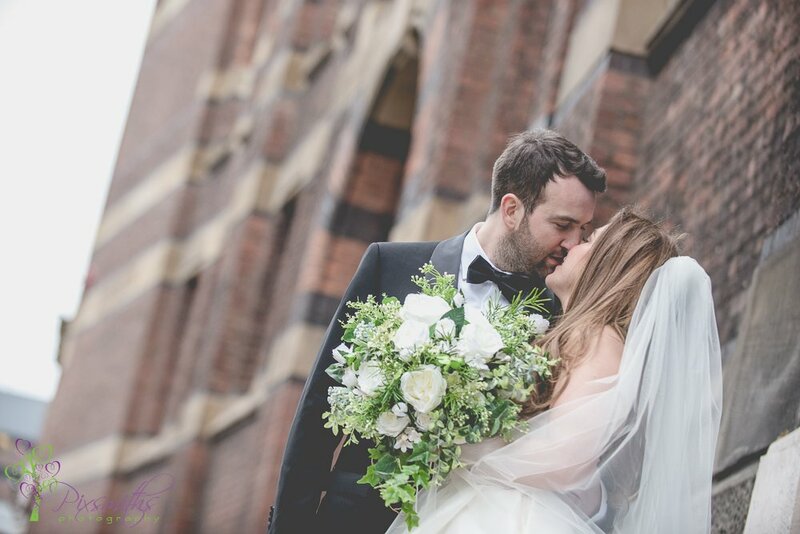 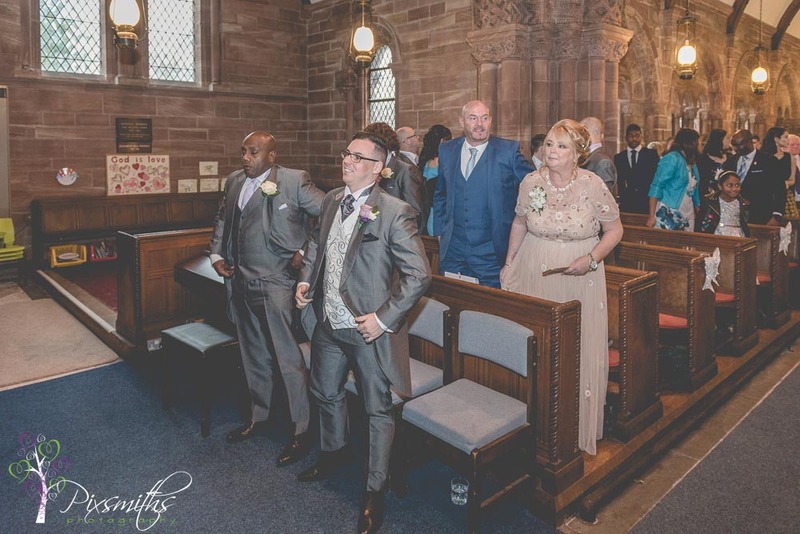 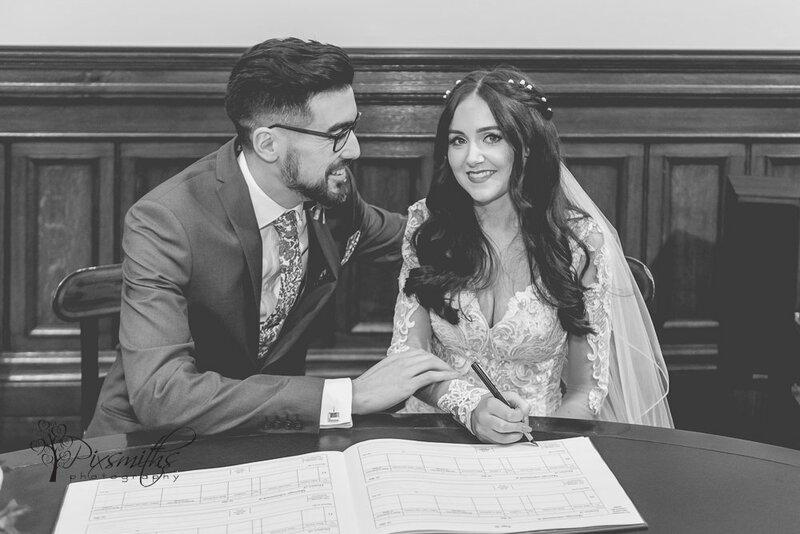 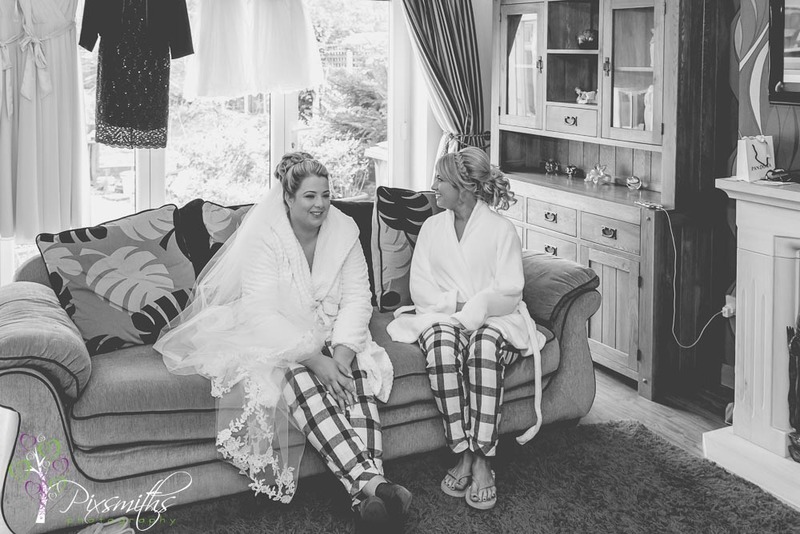 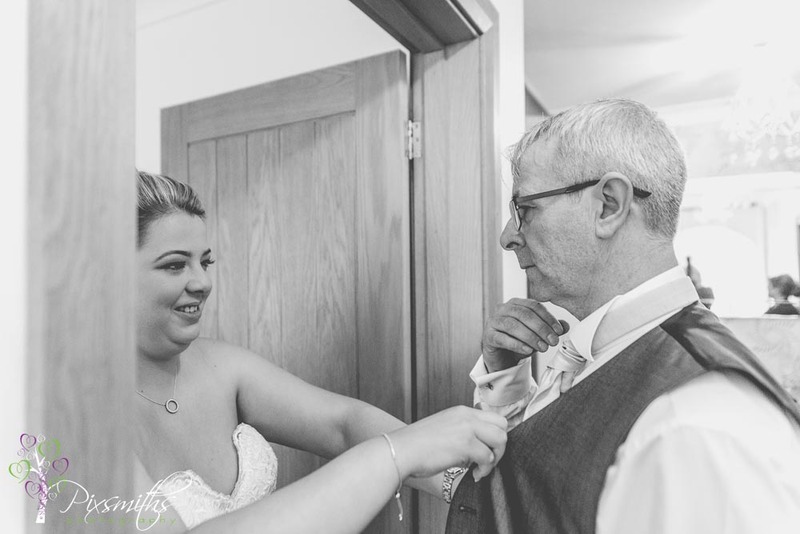 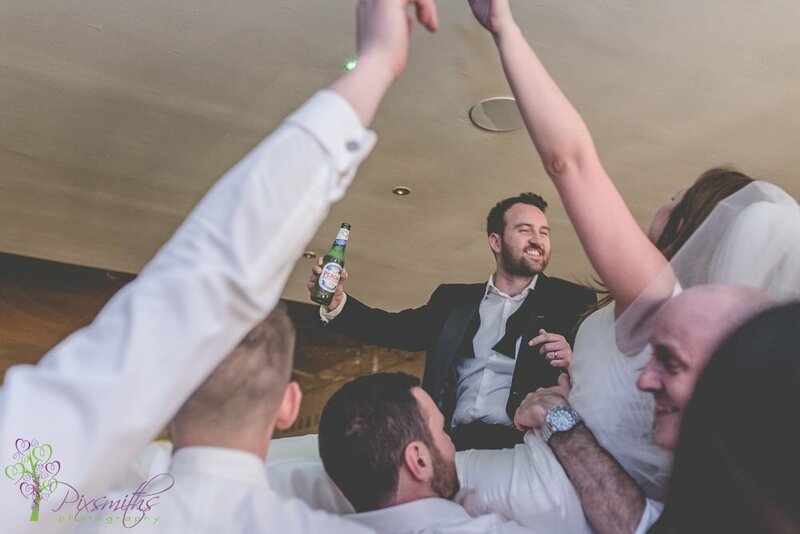 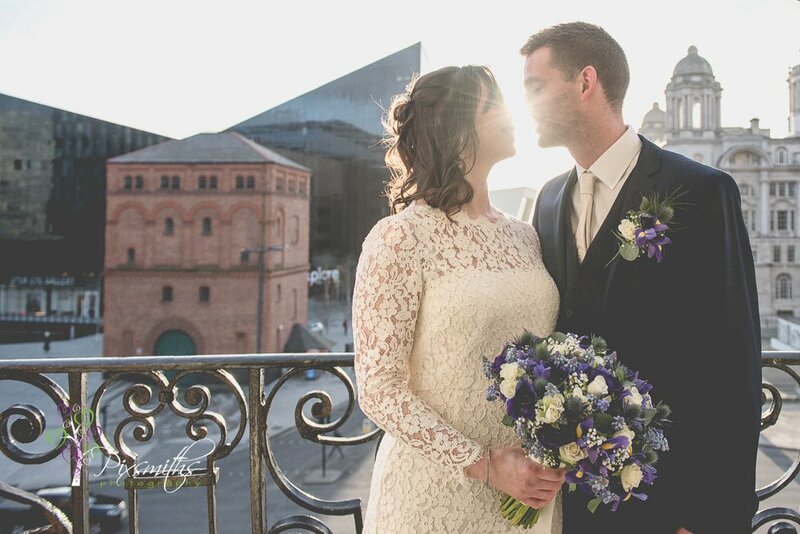 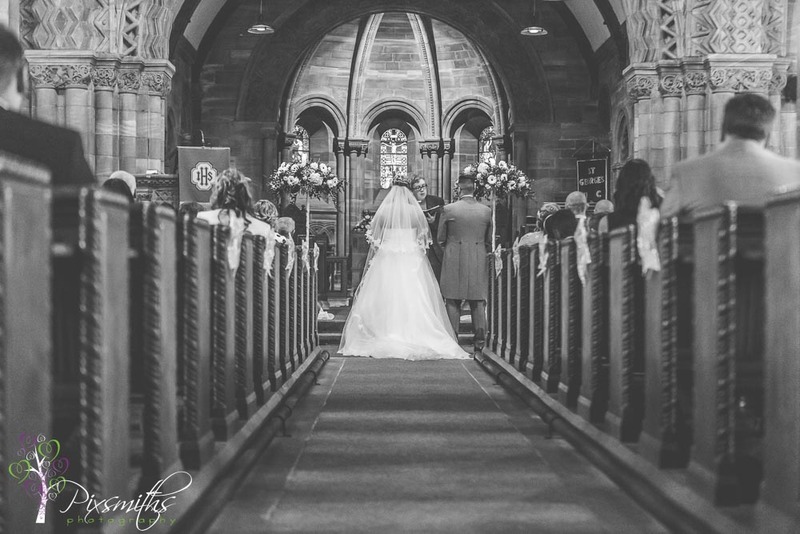 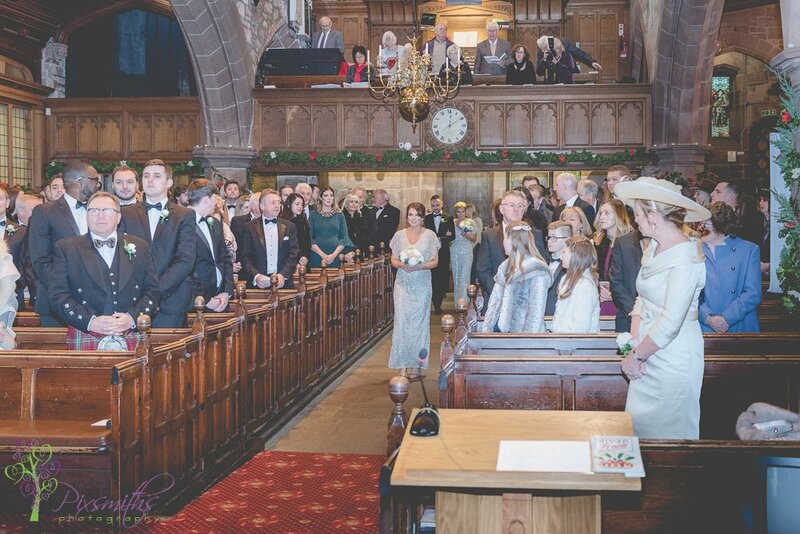 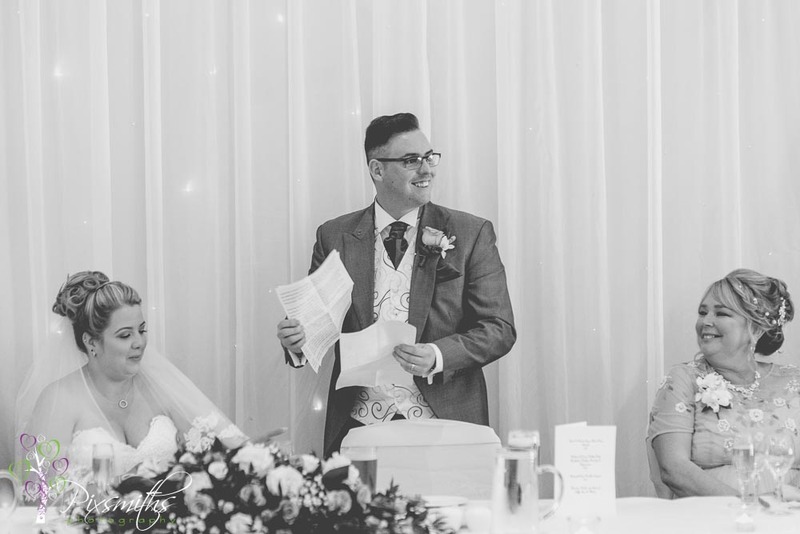 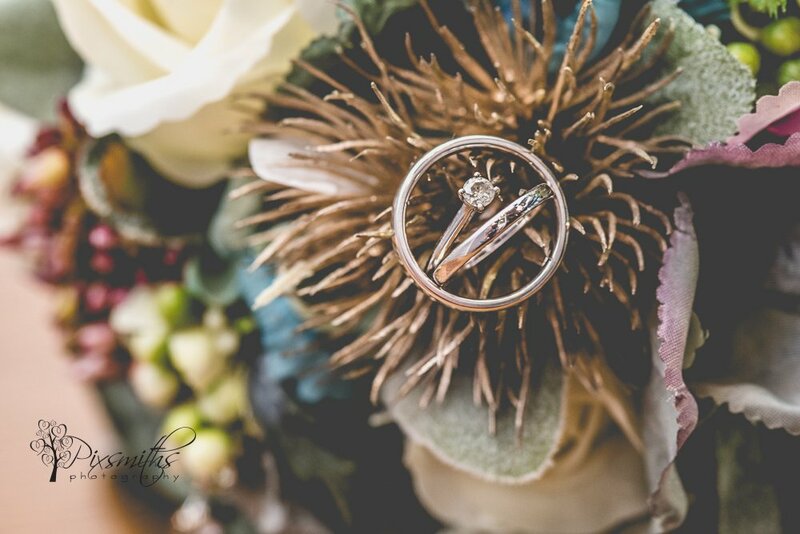 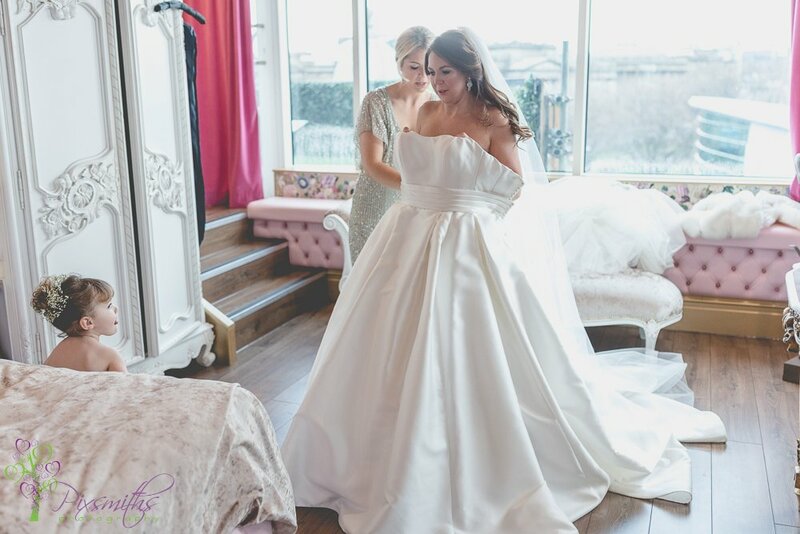 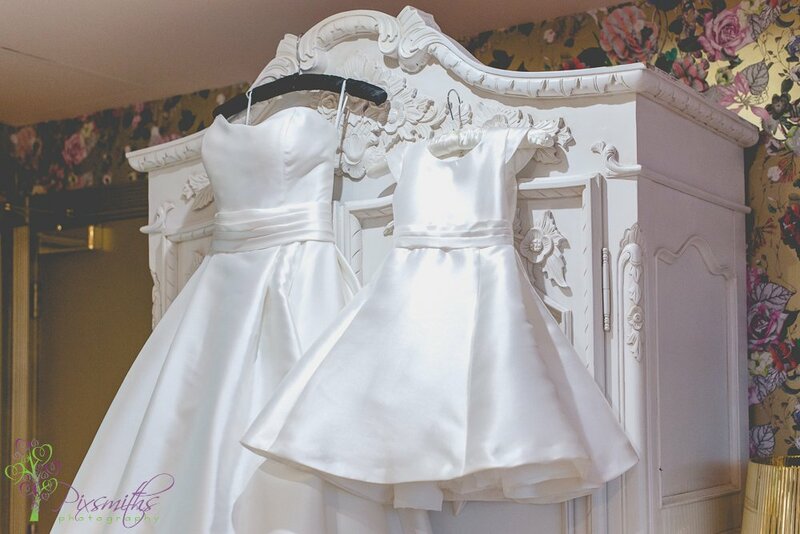 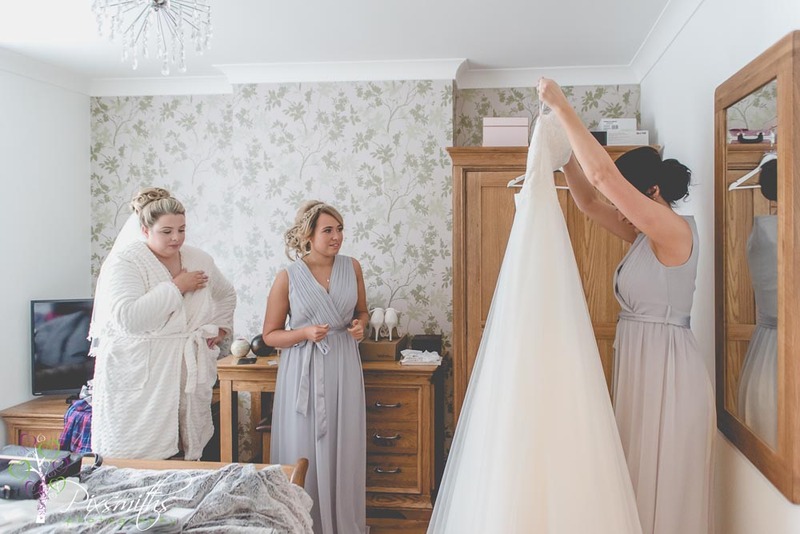 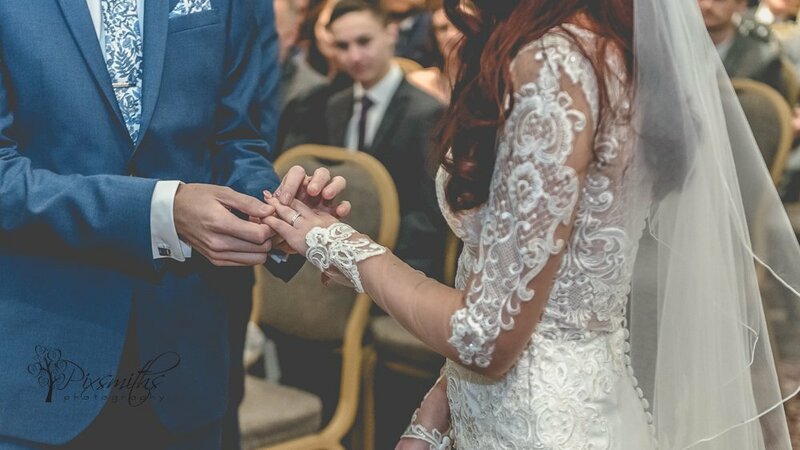 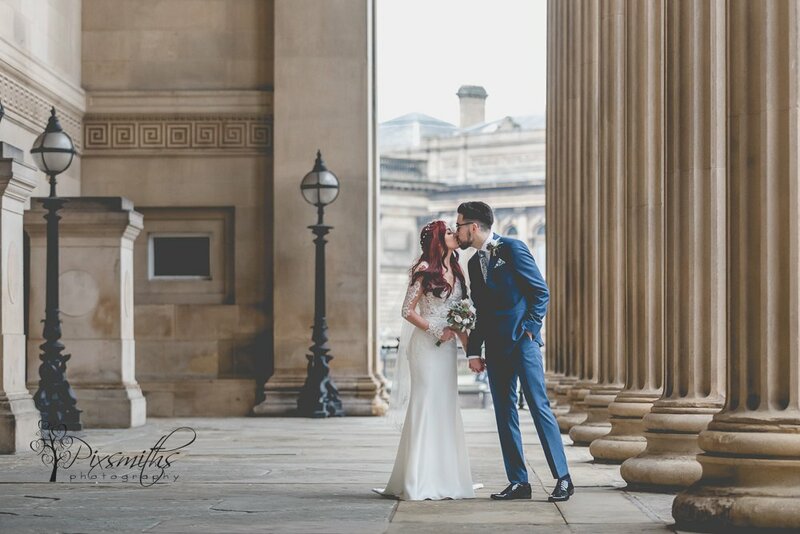 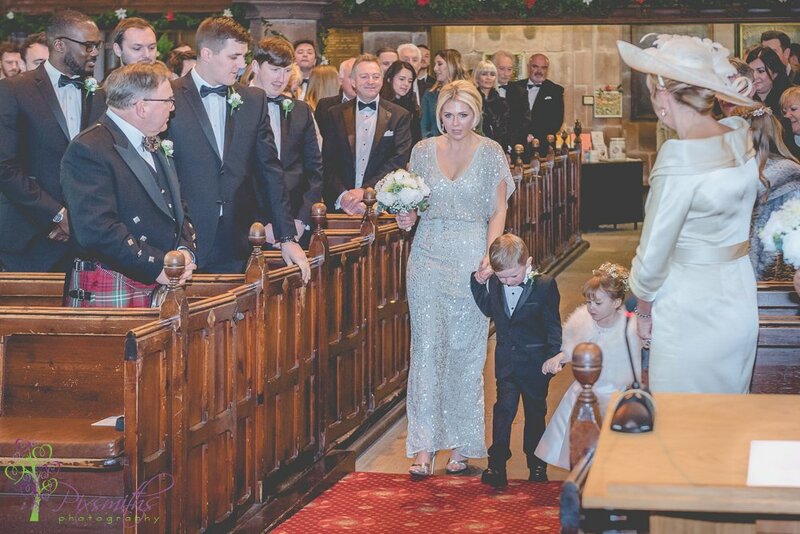 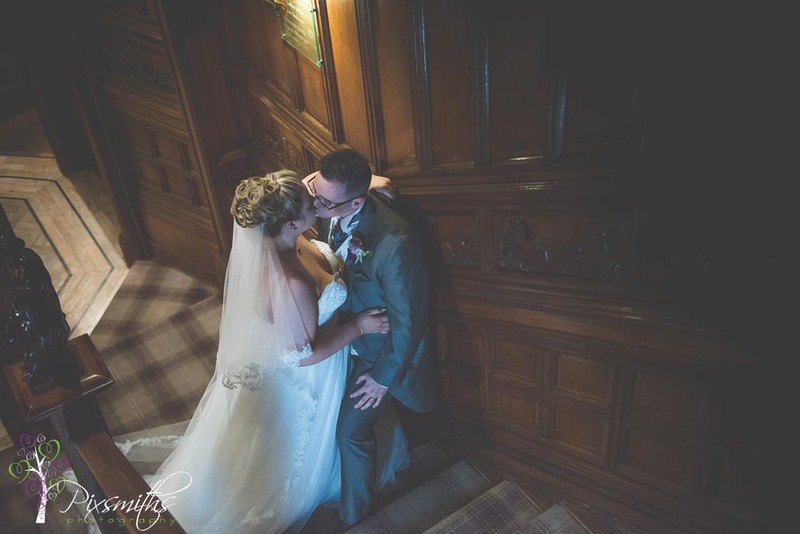 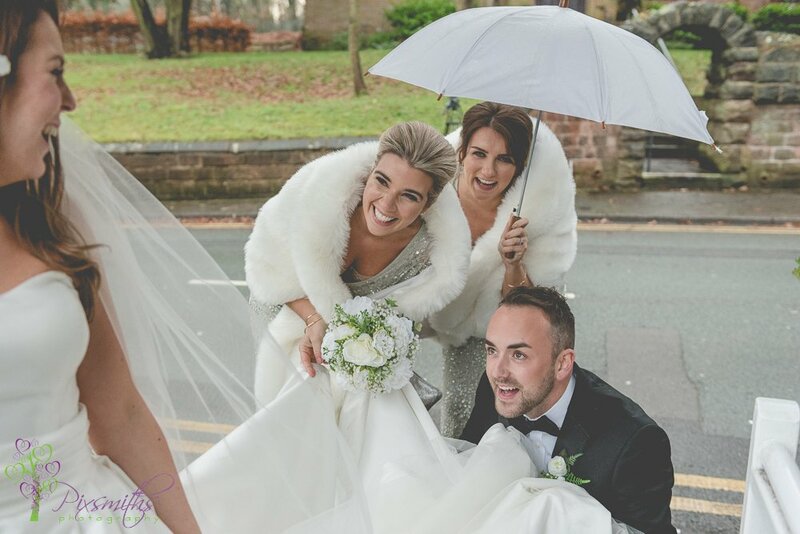 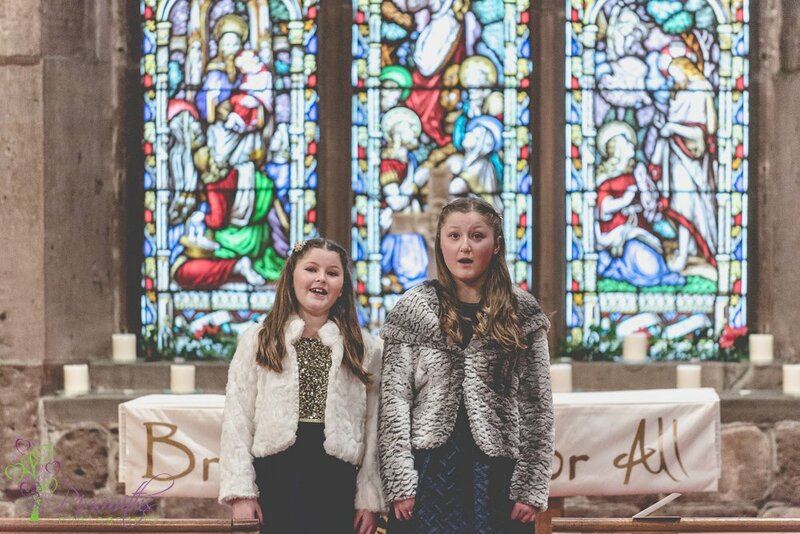 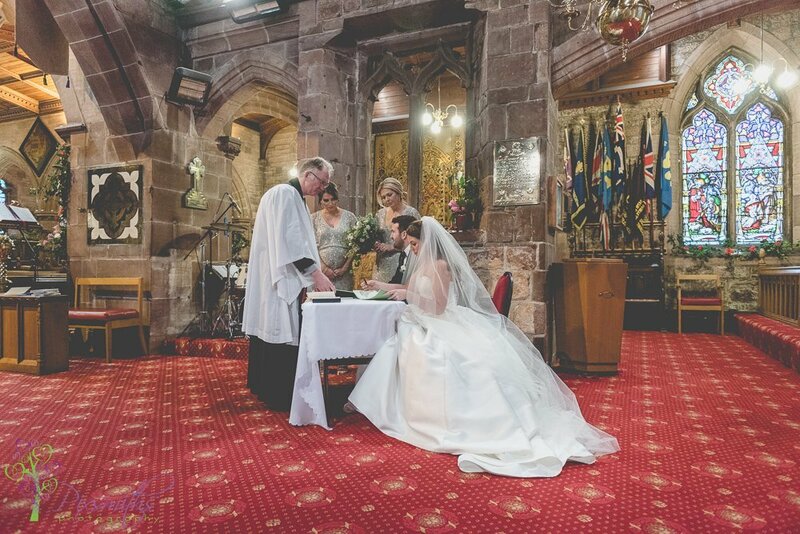 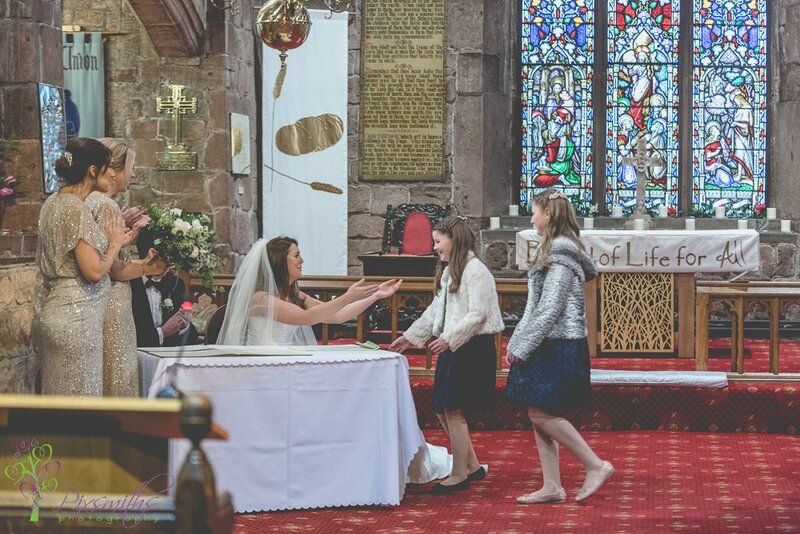 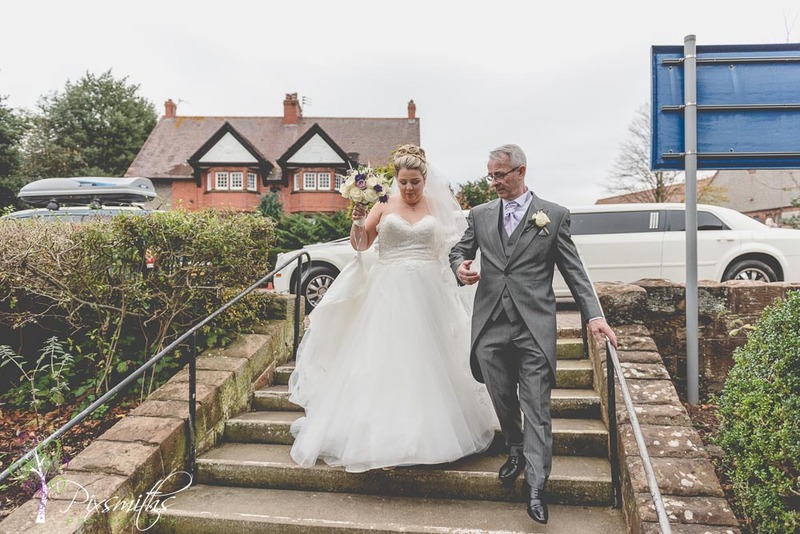 A real privilege for Pixsmiths to capture their day, Such a unique new venue on the Wirral Wedding scene. 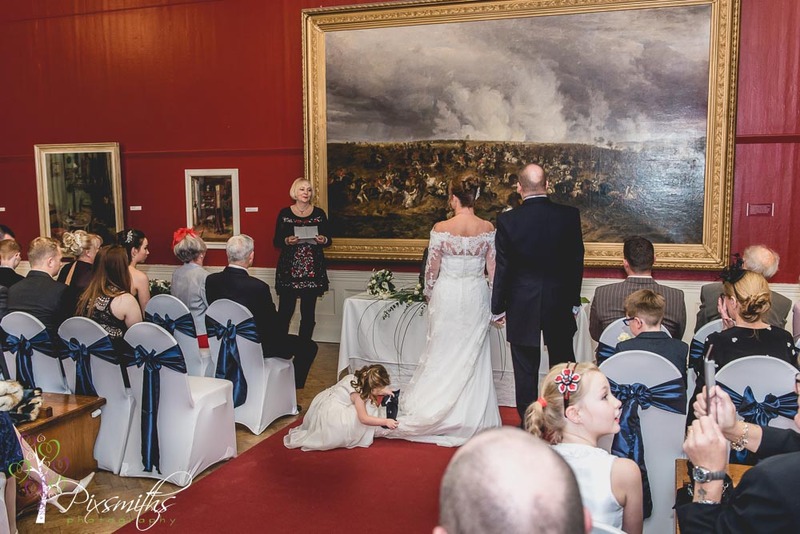 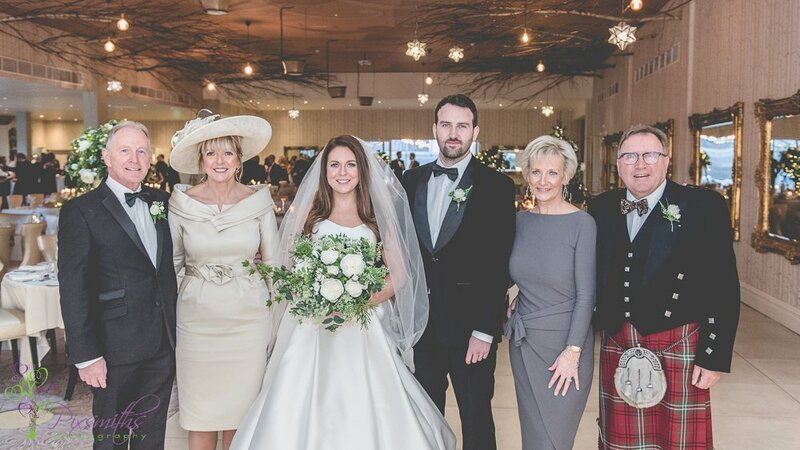 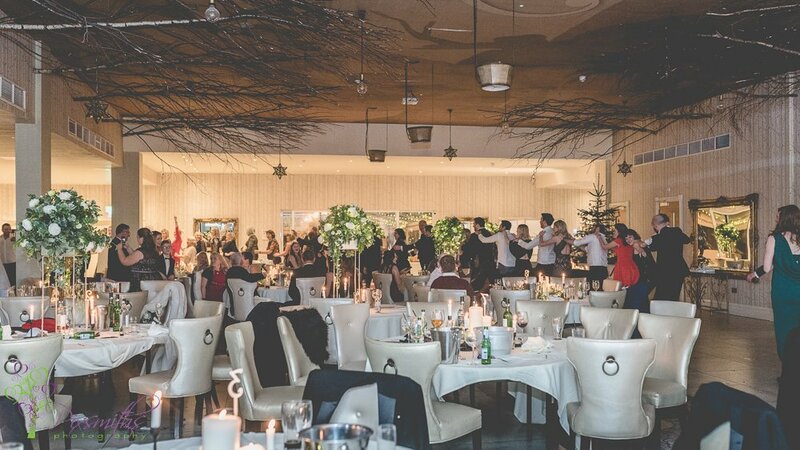 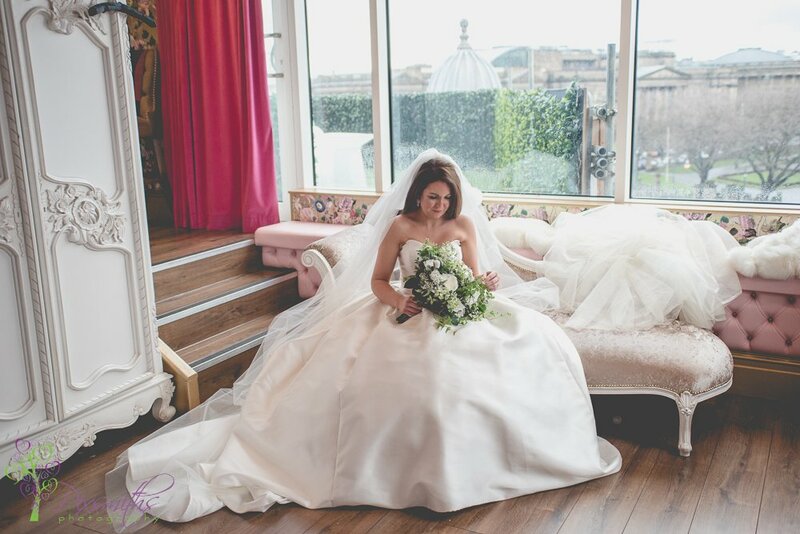 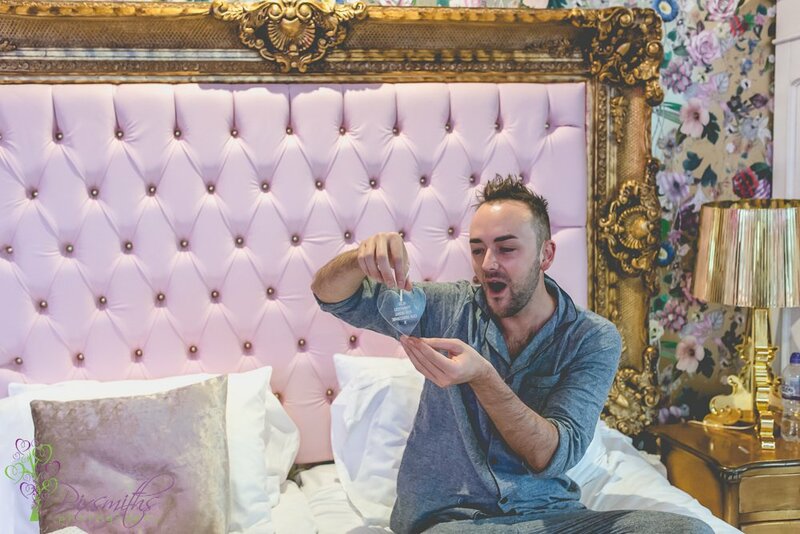 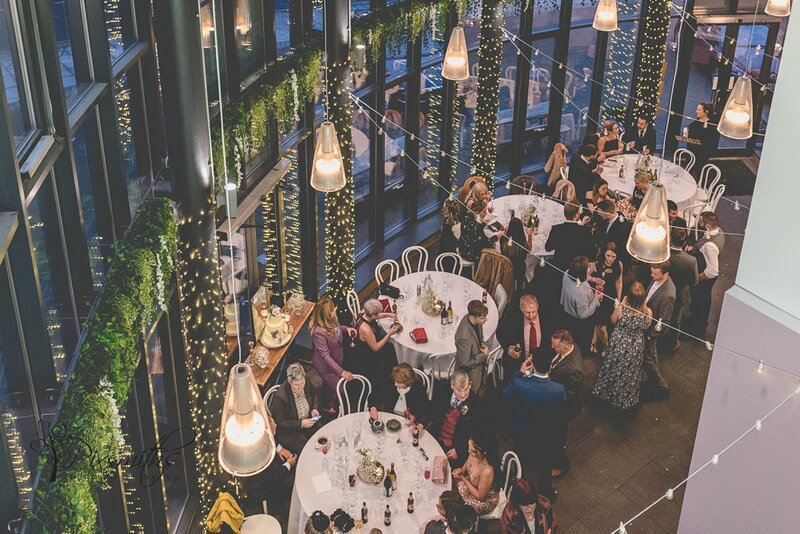 A wedding setting with the backdrop of the Battle of Waterloo is certainly different! 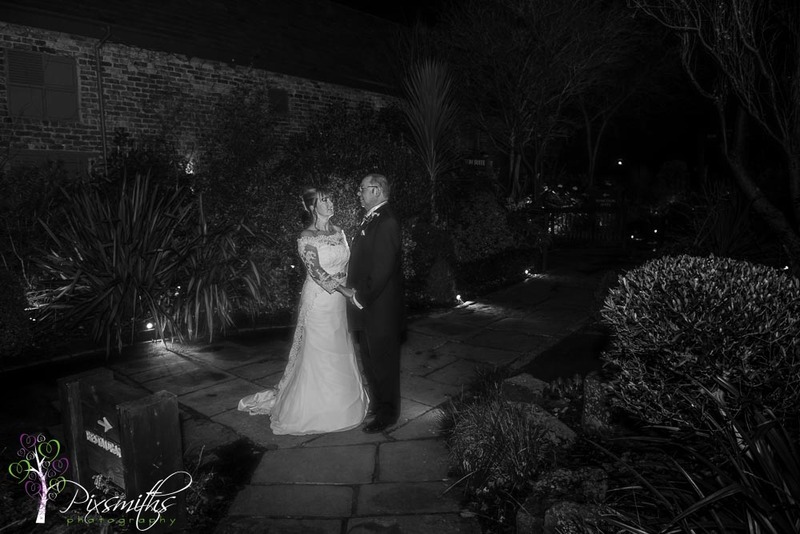 A December wedding but fortunately for Pam and Paul, mild for the time of year so pics could be taken outside. 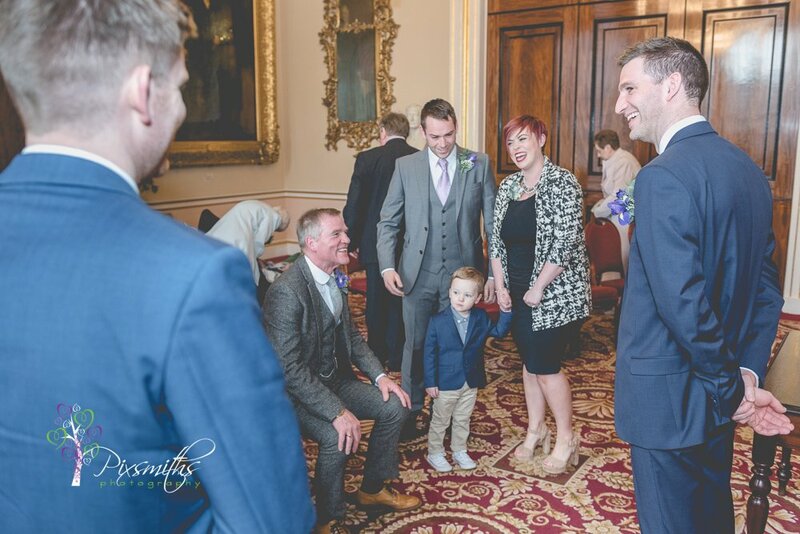 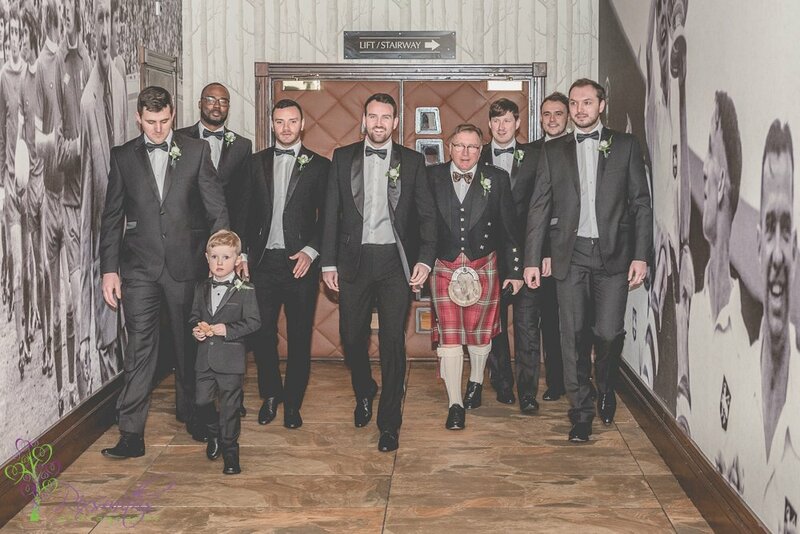 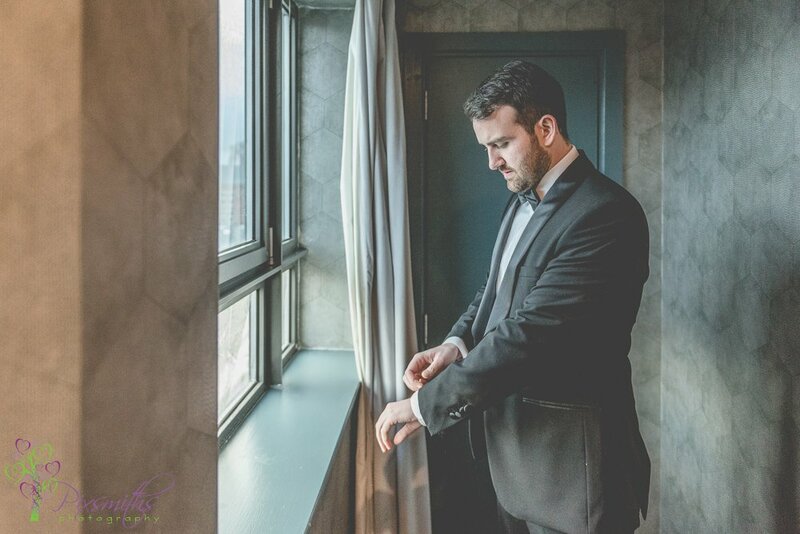 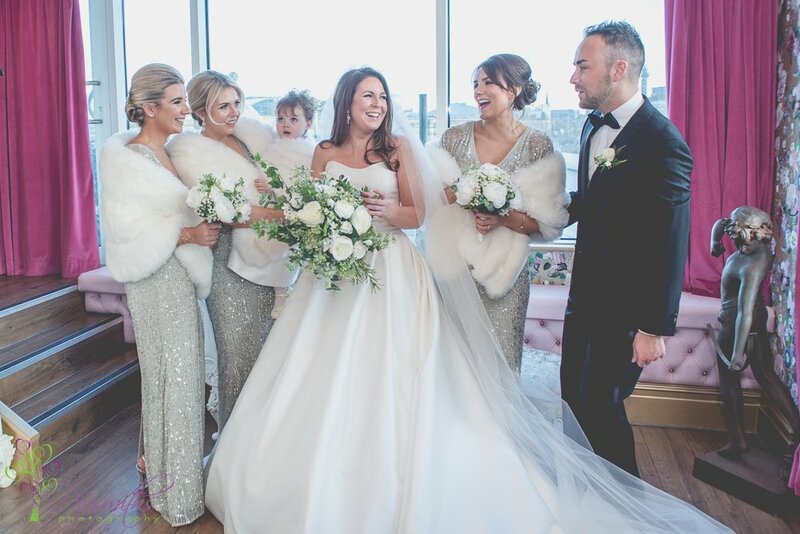 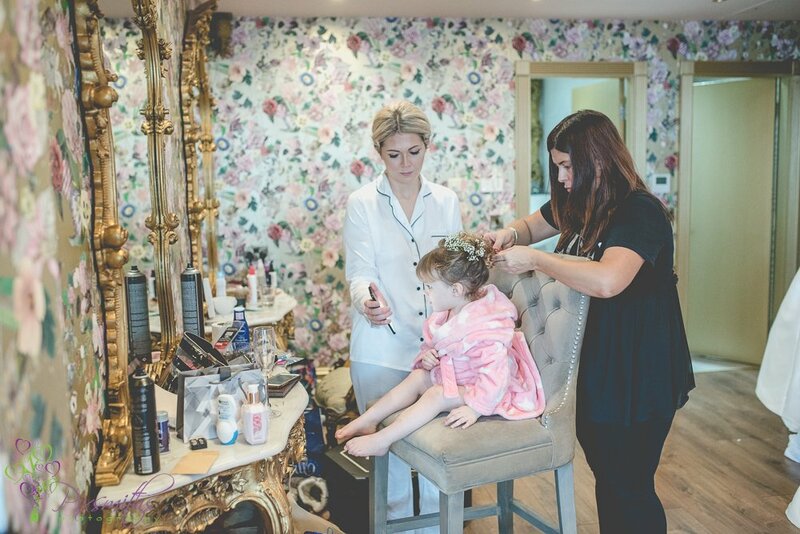 No bridal preps required so we met with the groom and guests arriving for a few family groups first. 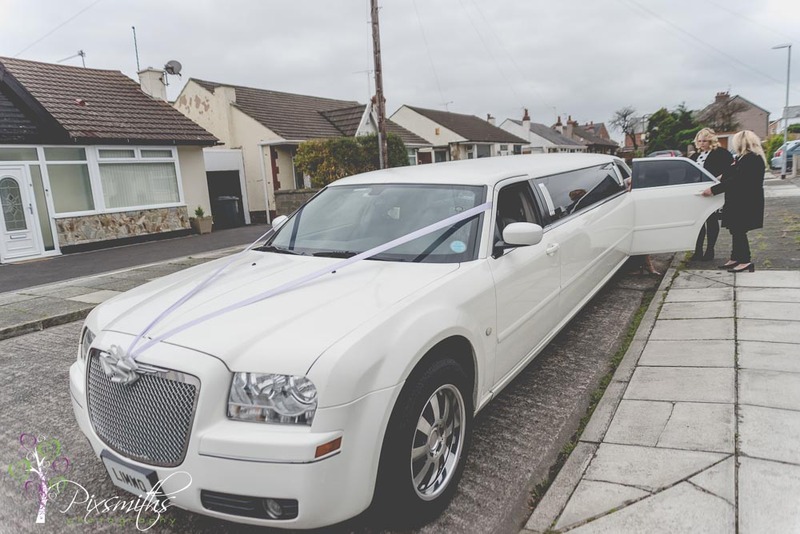 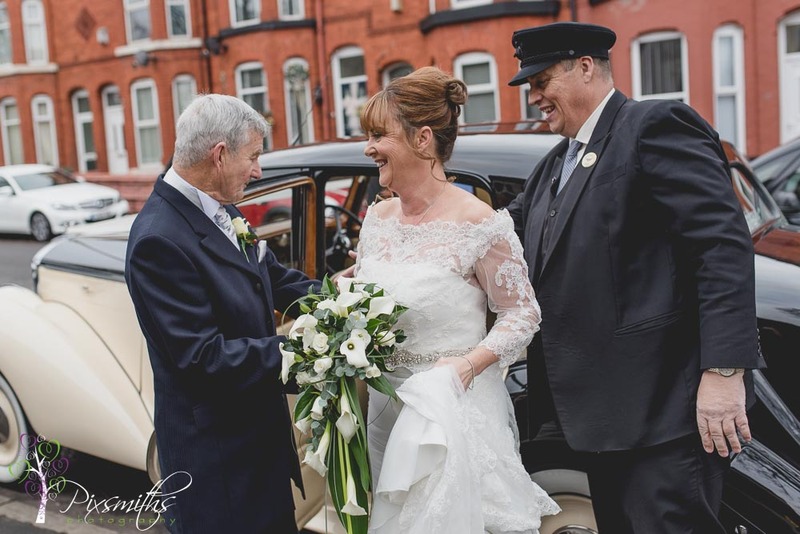 Soon it was time for Pam and her bridesmaids to appear, arriving in Classic Bridal Cars gorgeous Bentley’s. 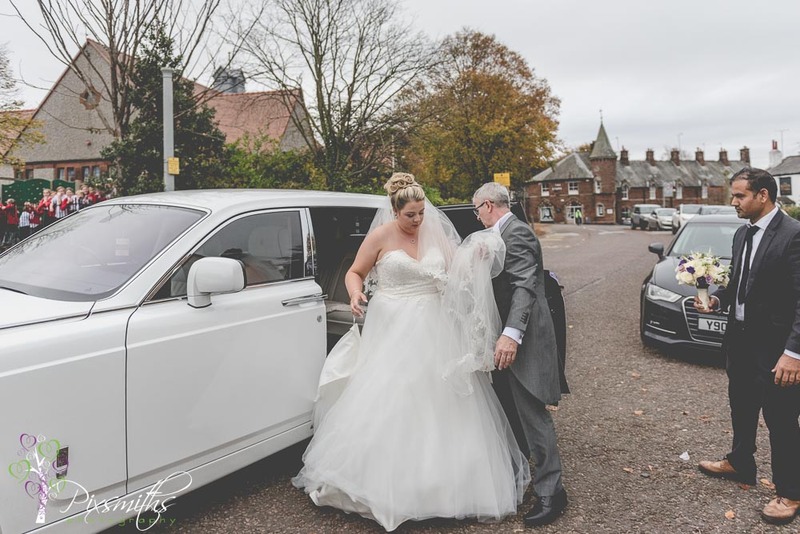 Mark is like another bridesmaid for you with all his extra touches showing you how to hold your dress as you get out of the car. 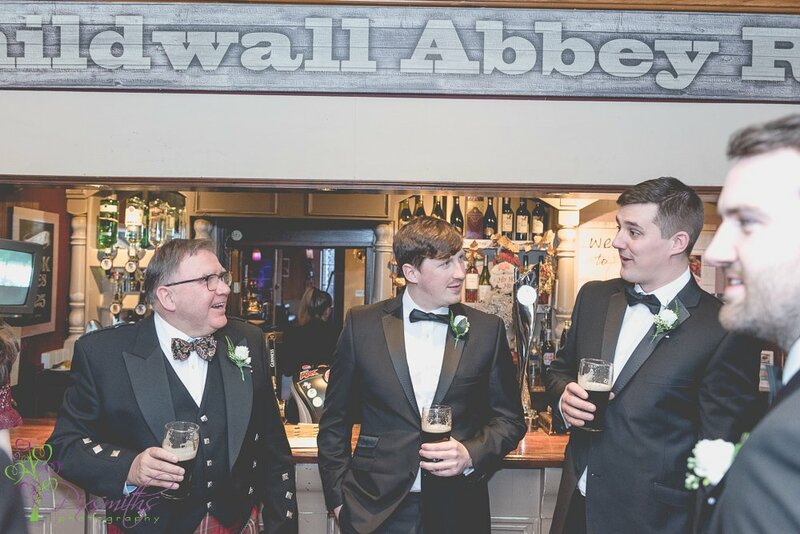 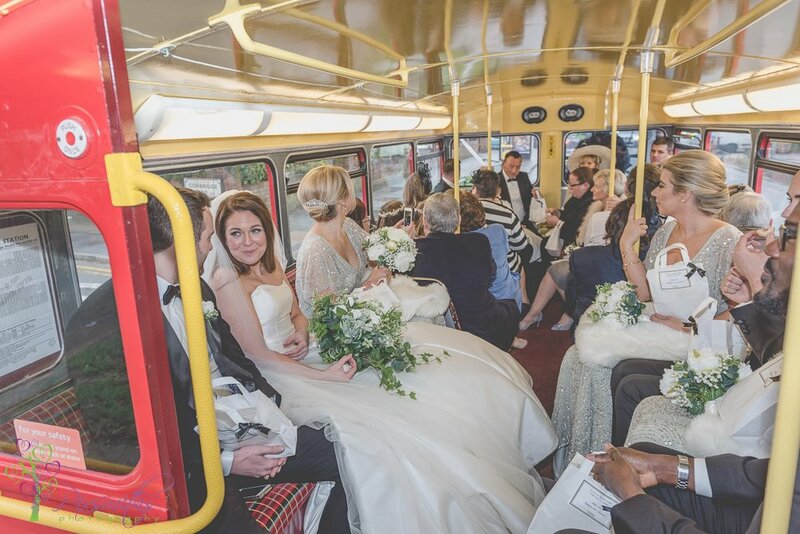 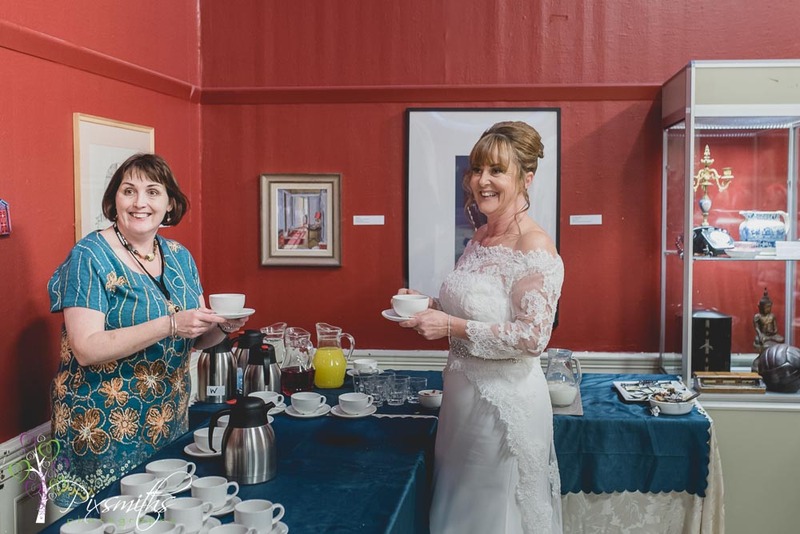 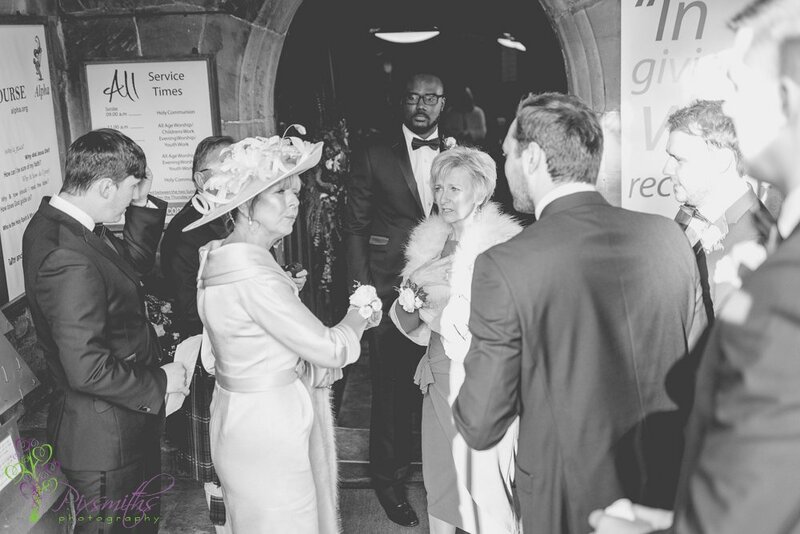 Guests enjoyed waiting in the warm cafe area having a cuppa before the ceremony, having arrived by coach in good time. 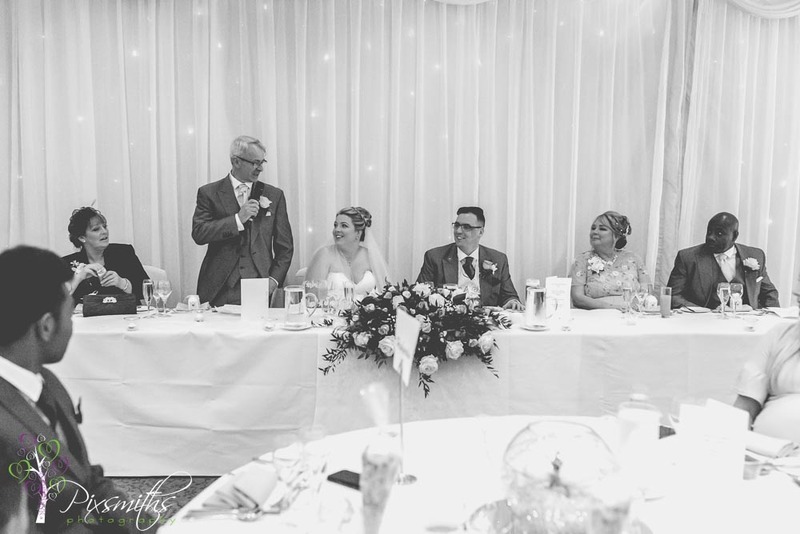 Pam and Paul had an eventful ceremony, lovely poems by 3 of their guests and their daughter encouraging them to talk louder for their vows! 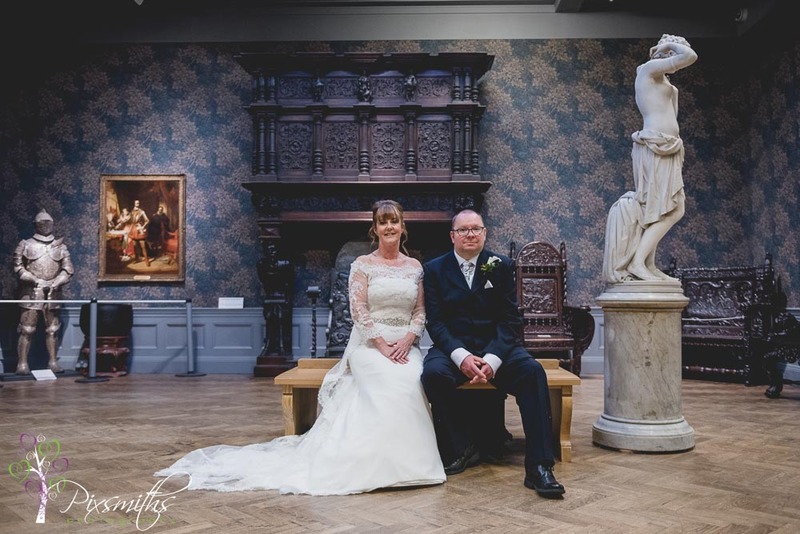 Afterwards more tea and biscuits whilst the group photos and a quick few portraits taken in the galleries. 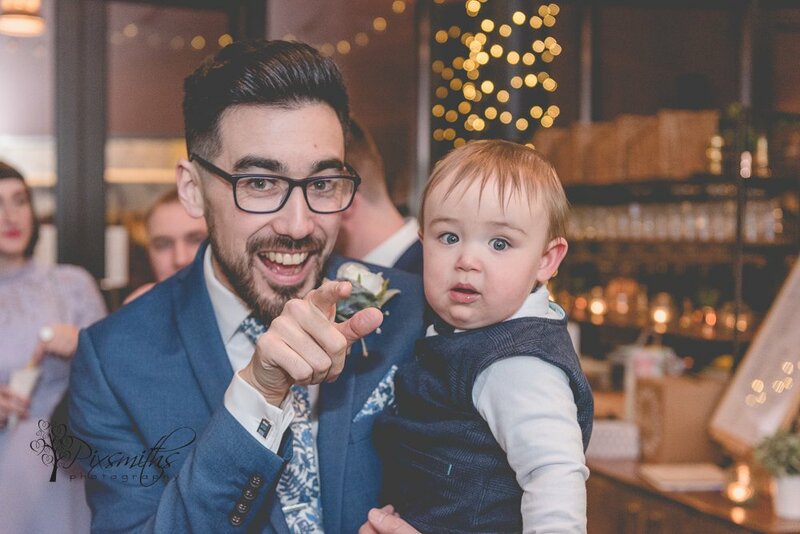 Mark again was great at helping with the groups and engaging with the crowd – oh and the baby Bentley ever popular for a few pics! 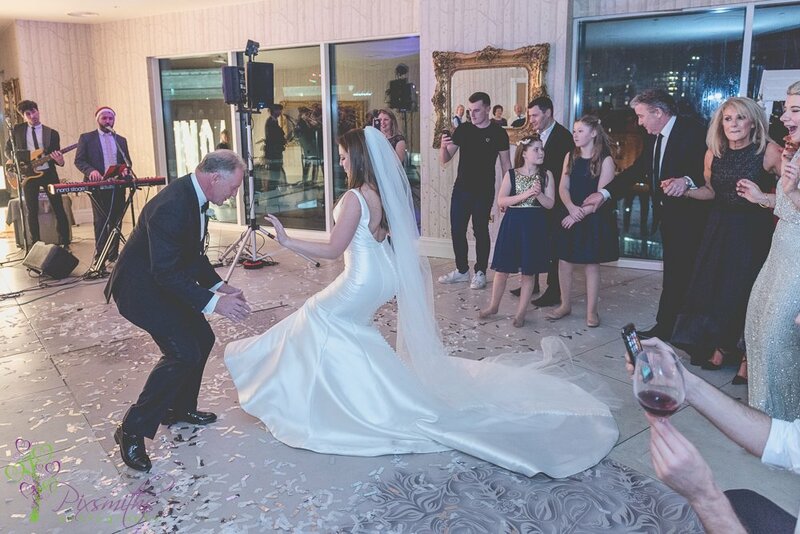 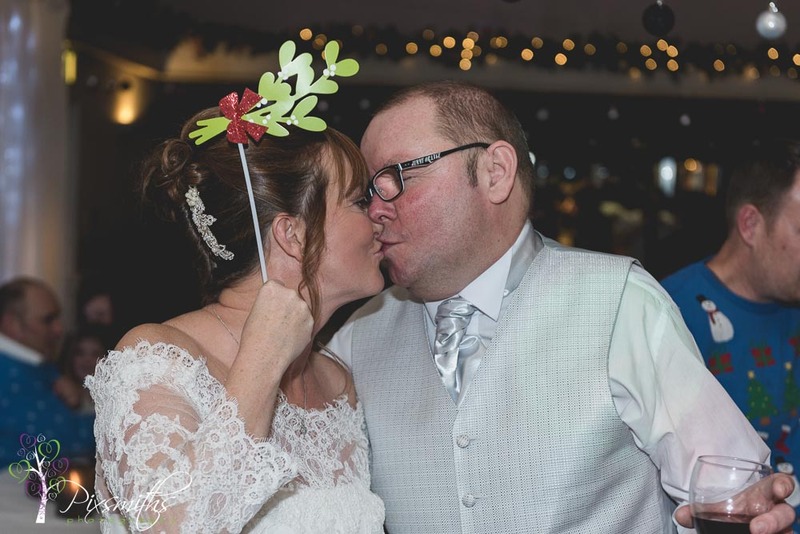 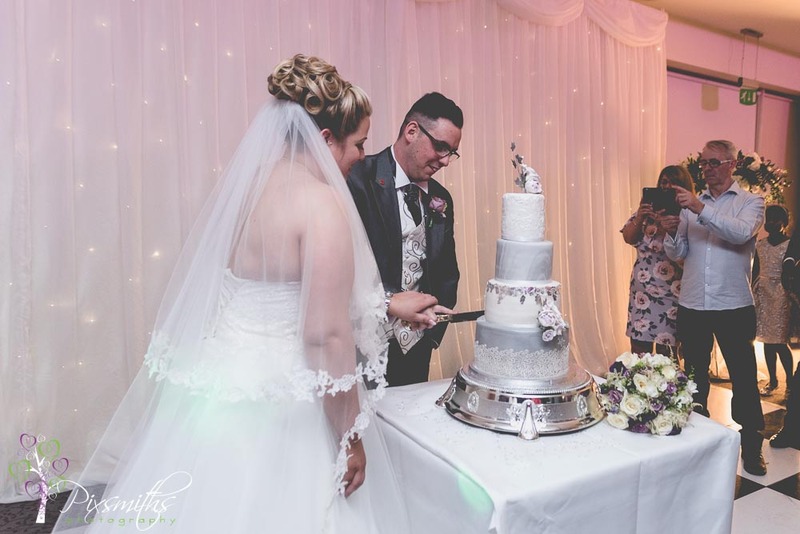 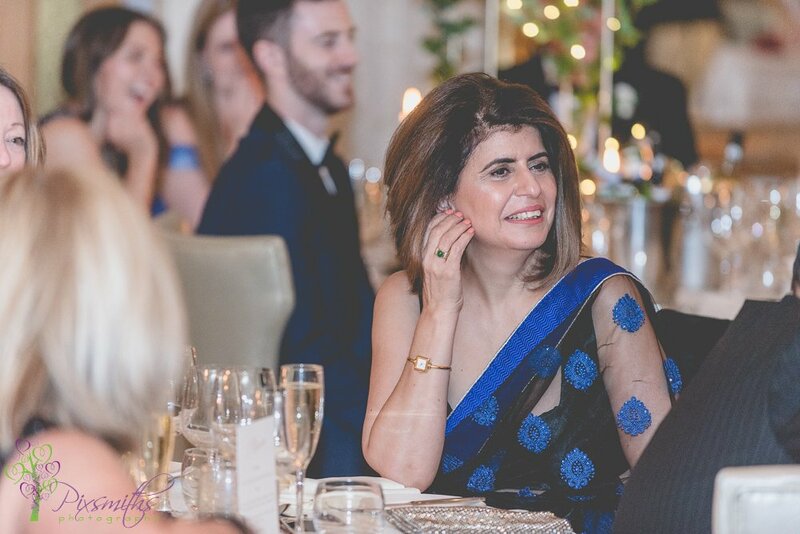 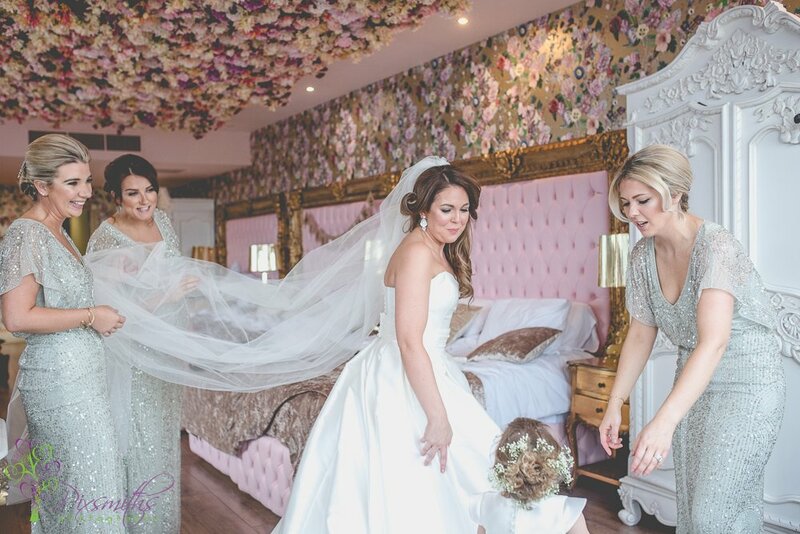 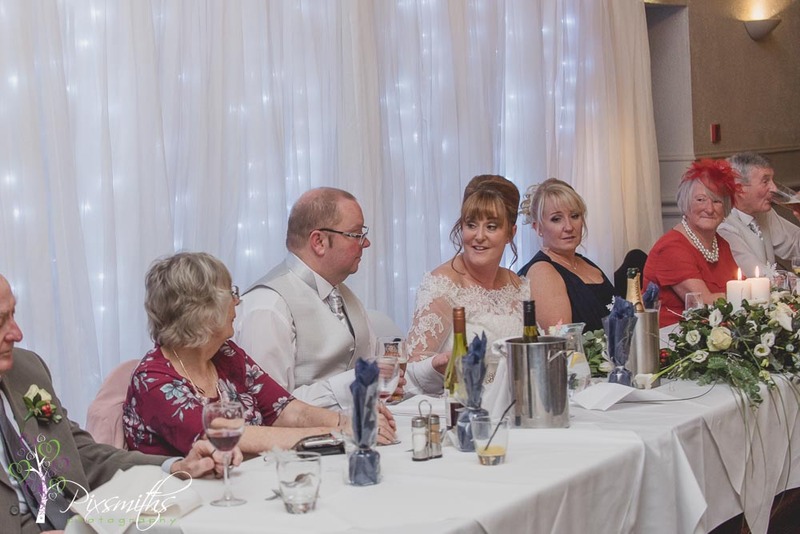 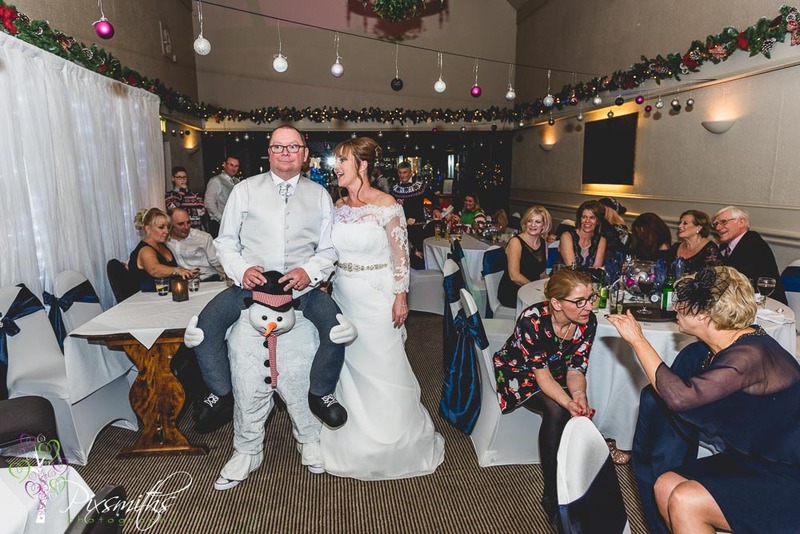 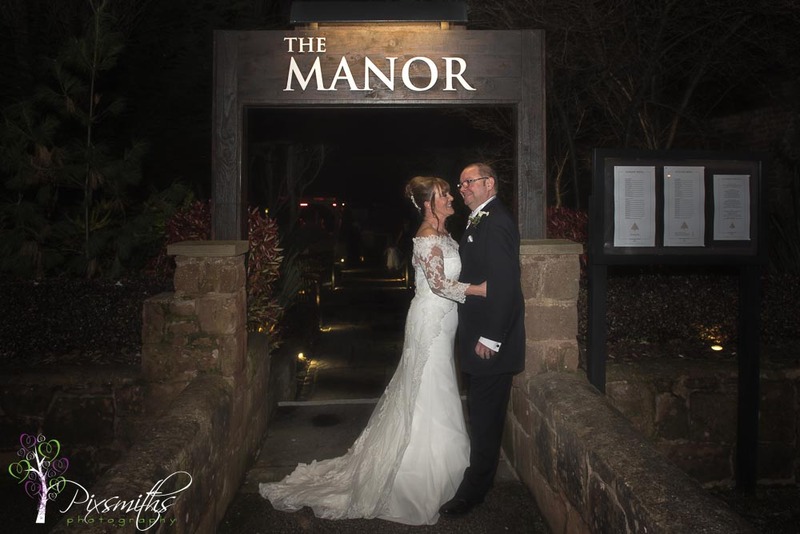 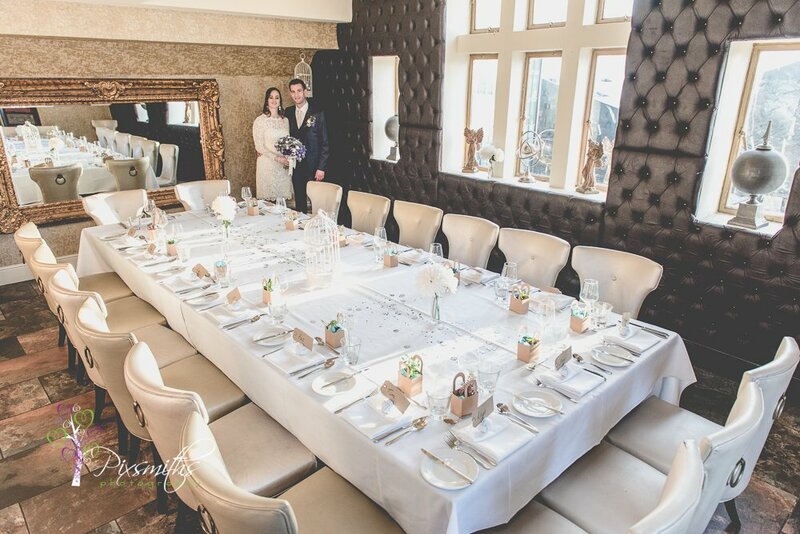 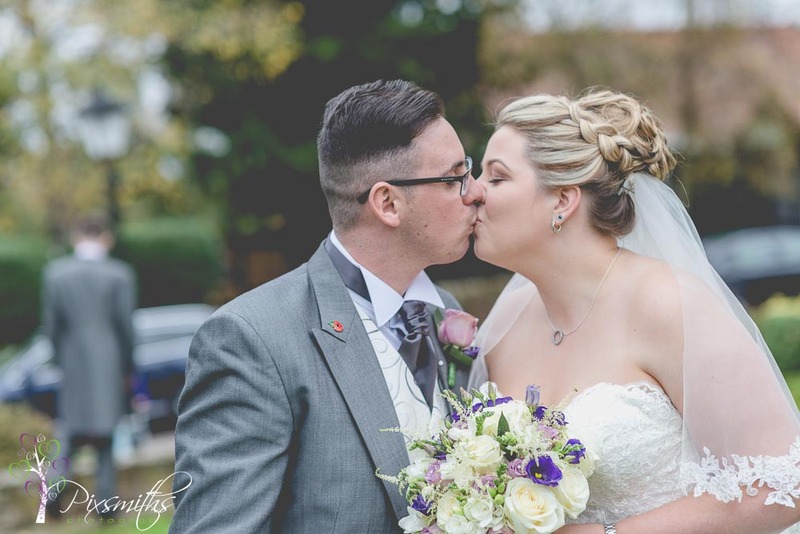 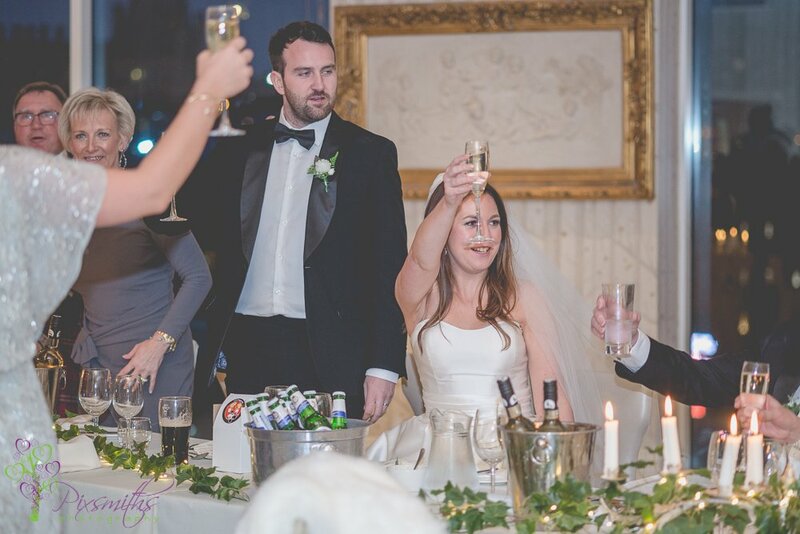 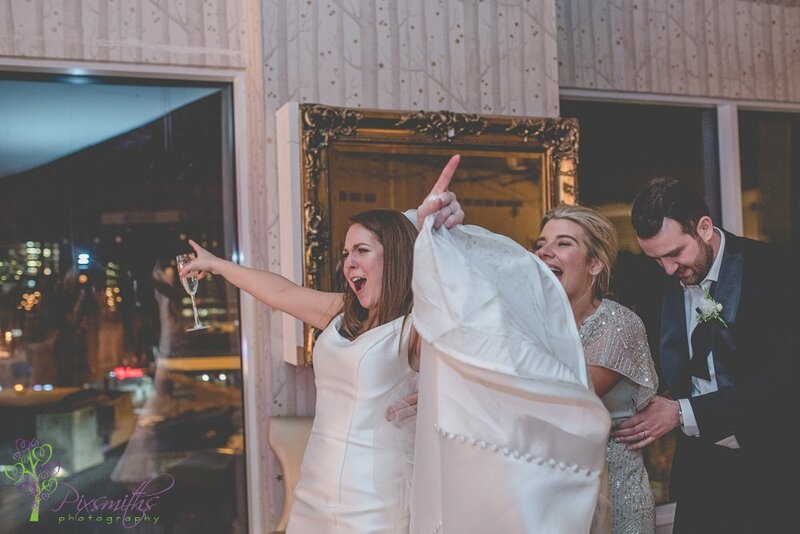 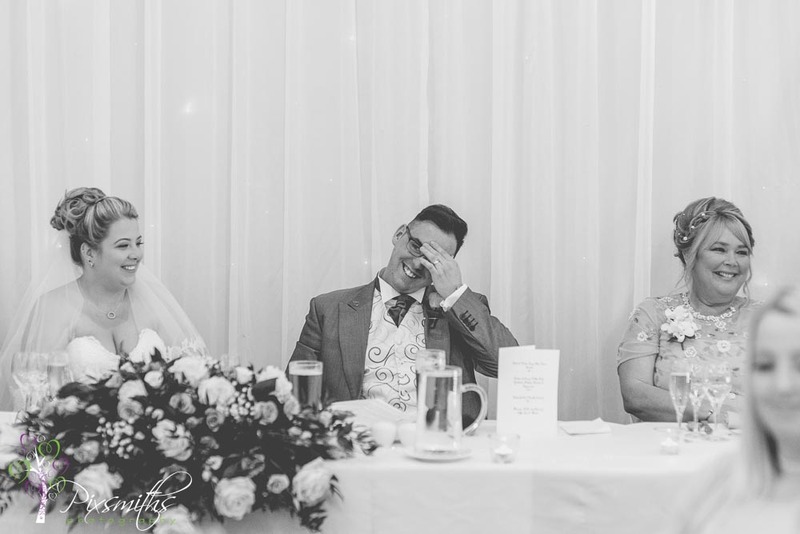 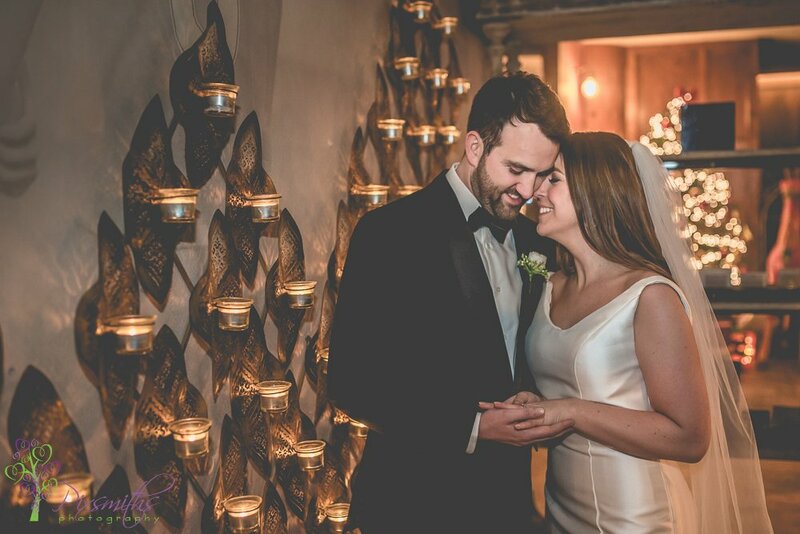 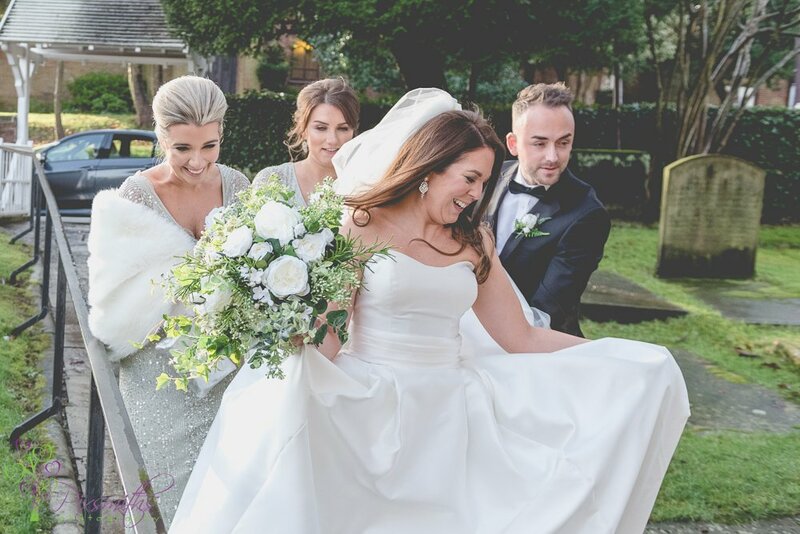 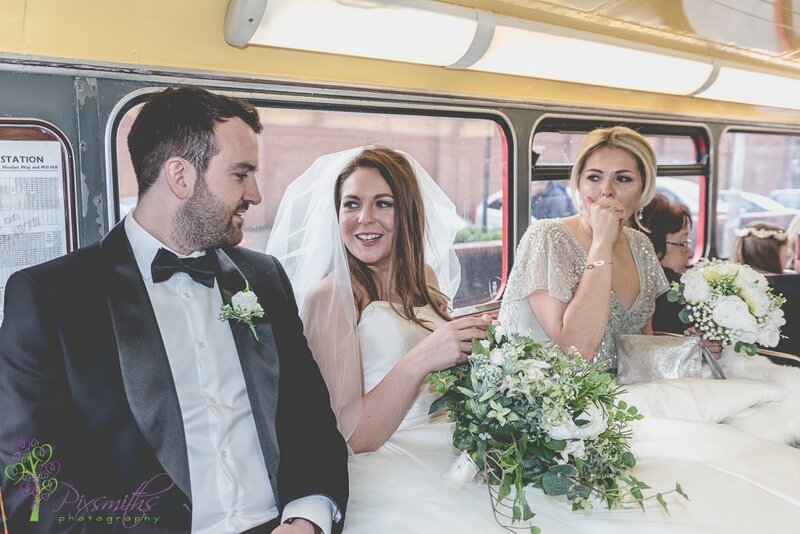 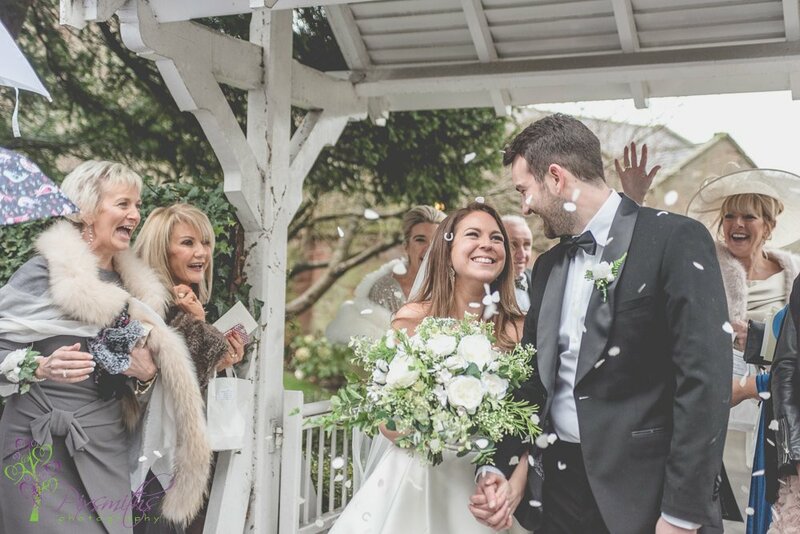 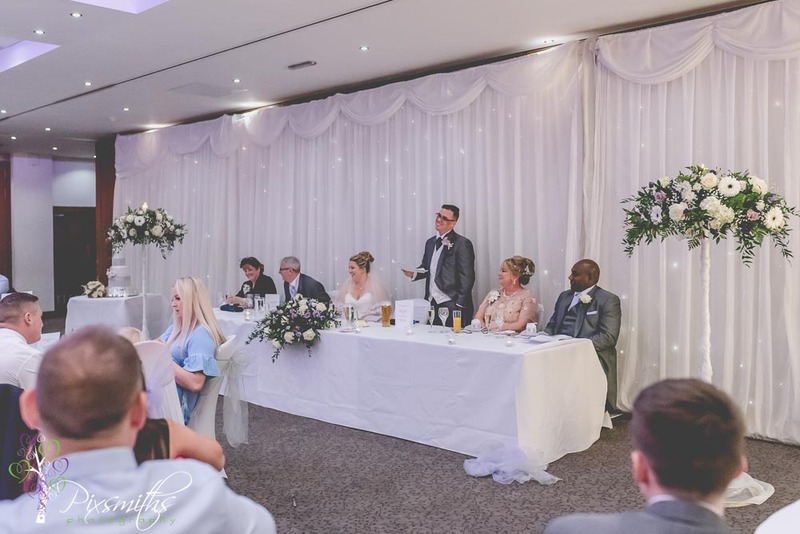 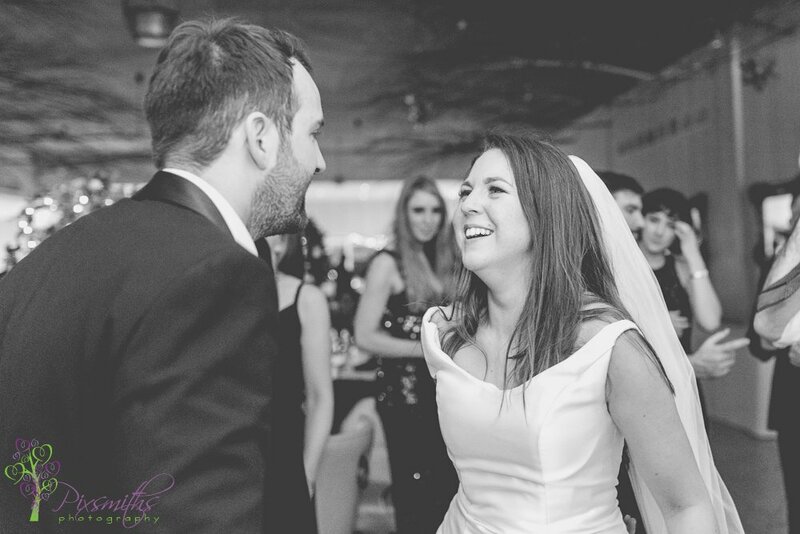 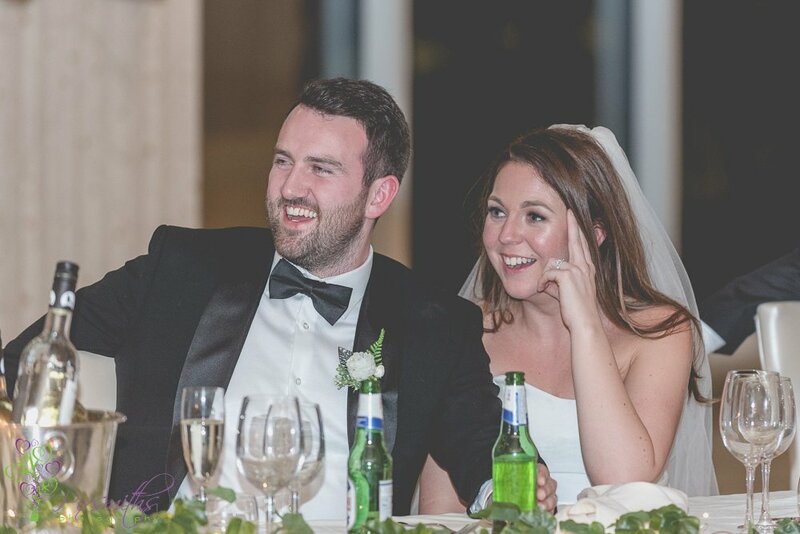 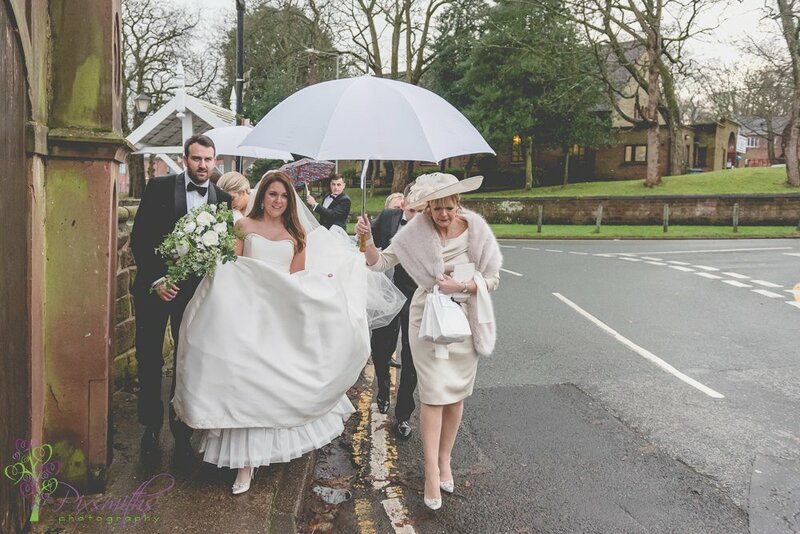 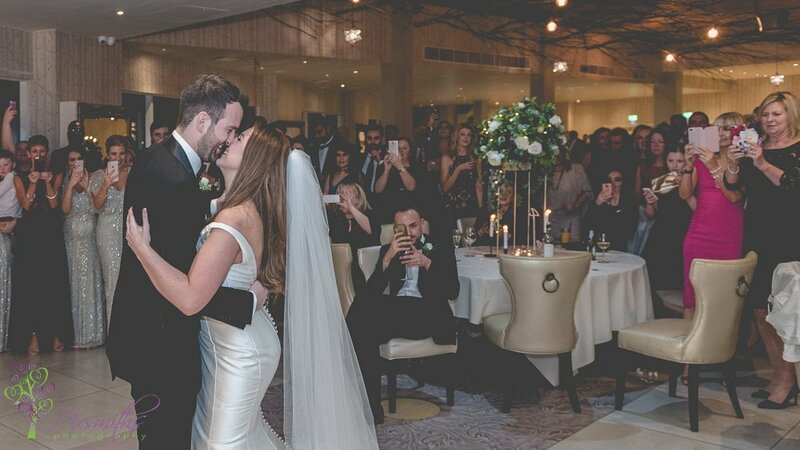 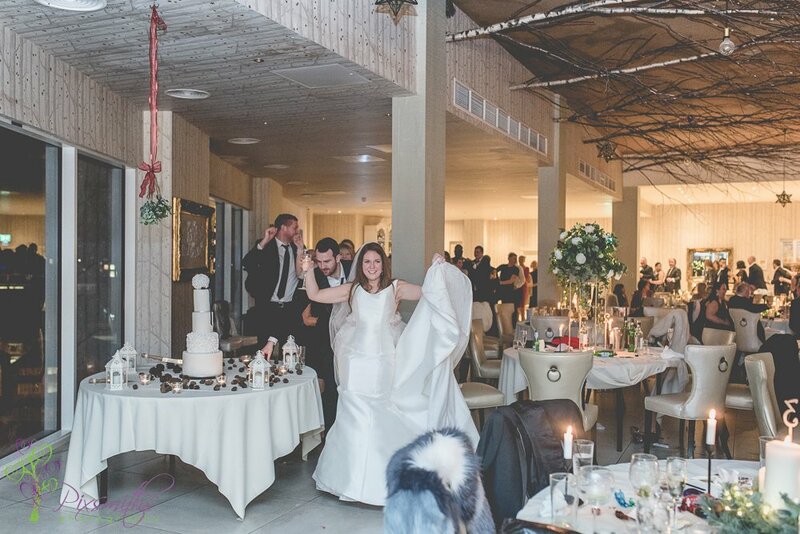 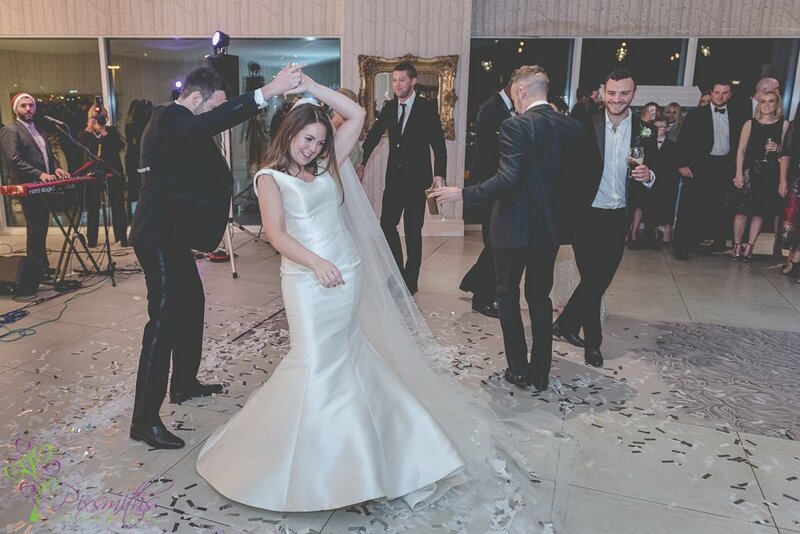 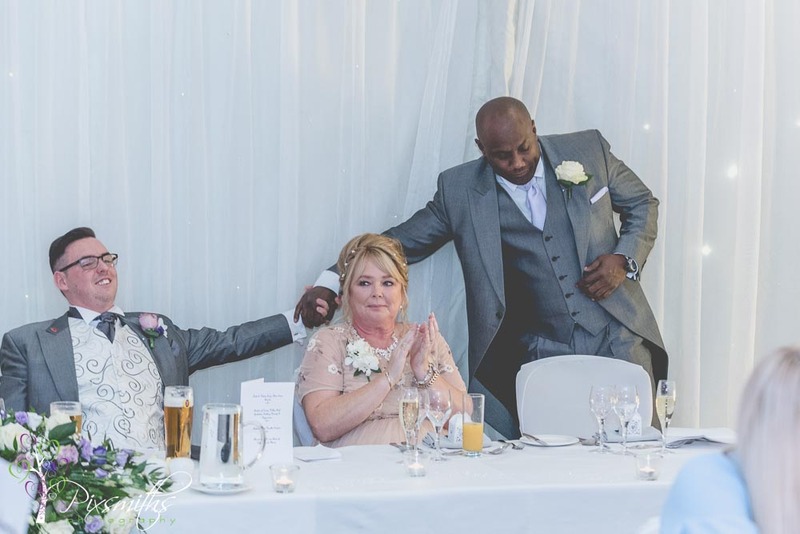 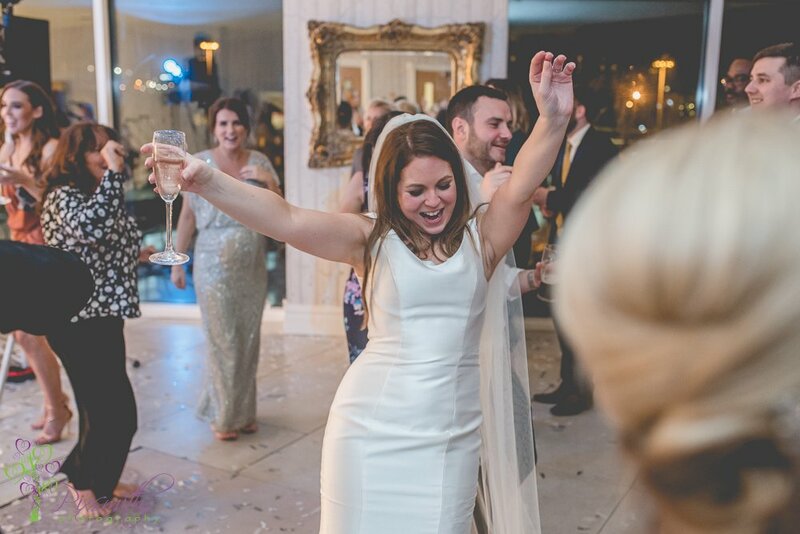 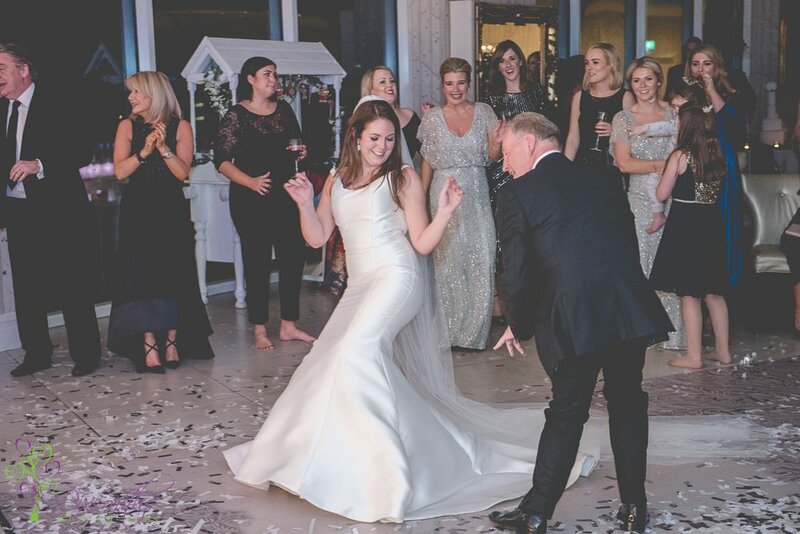 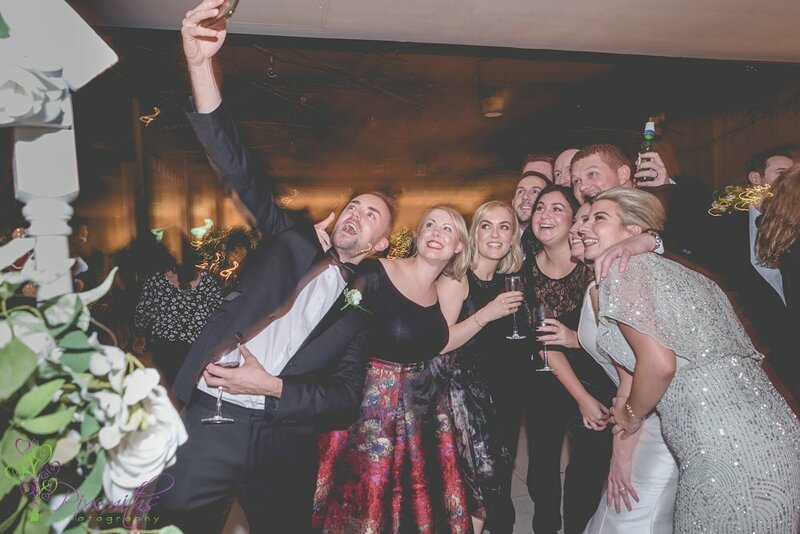 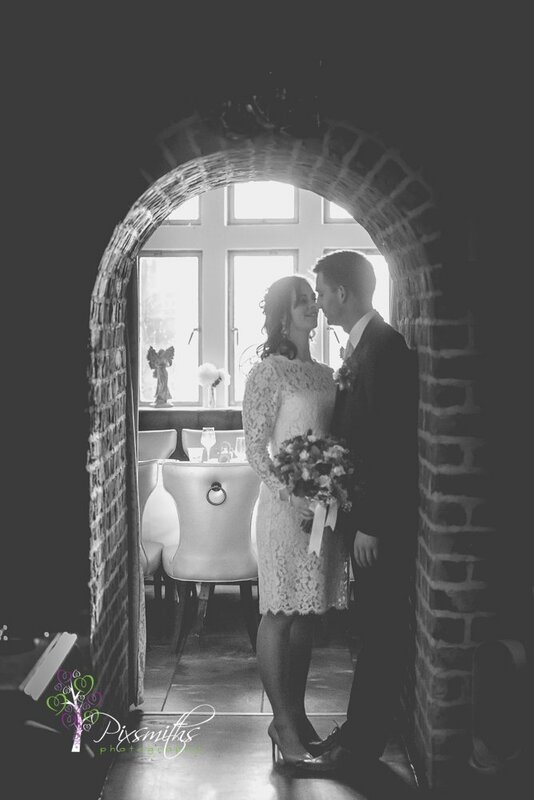 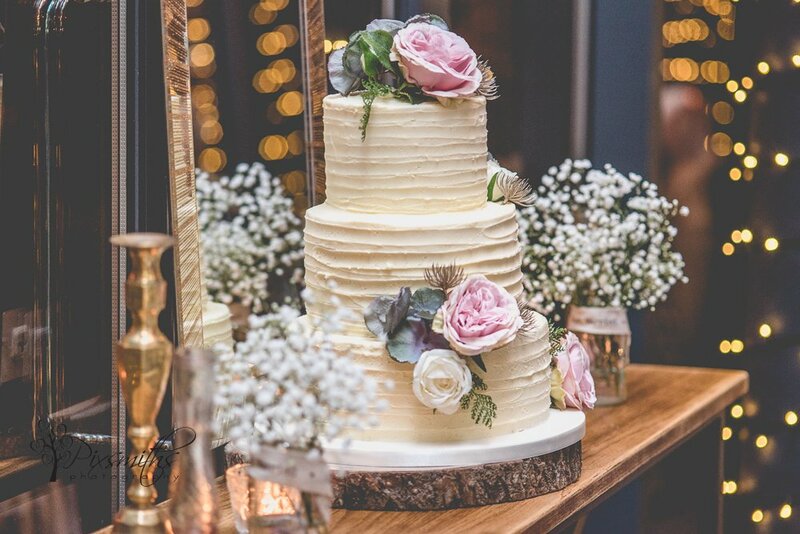 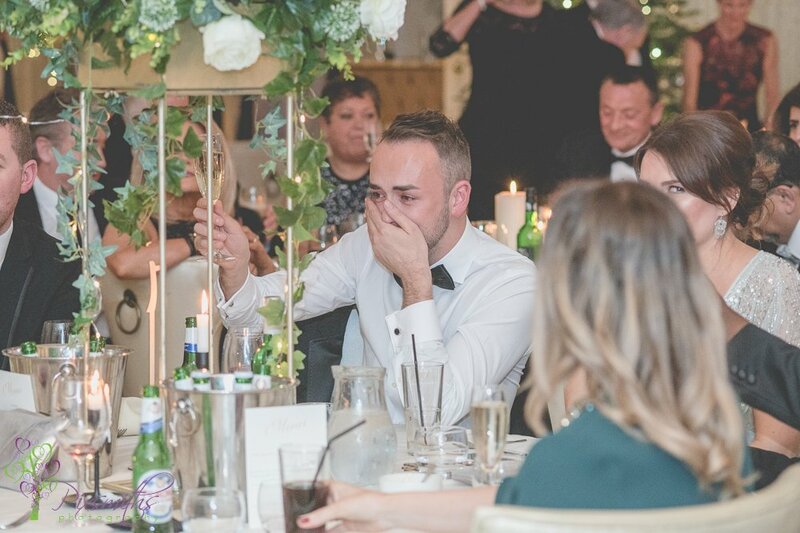 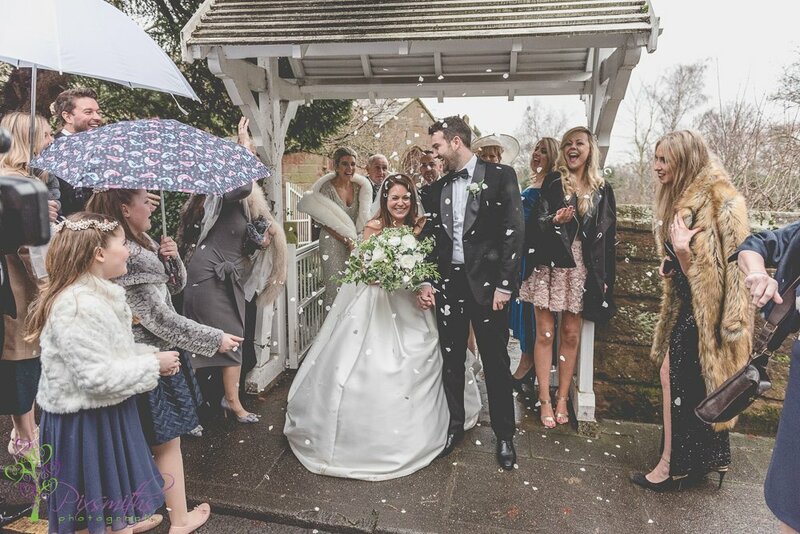 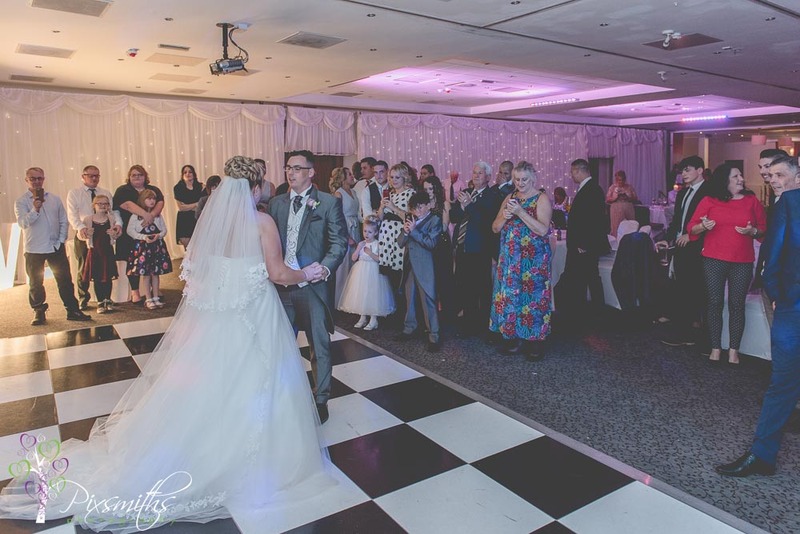 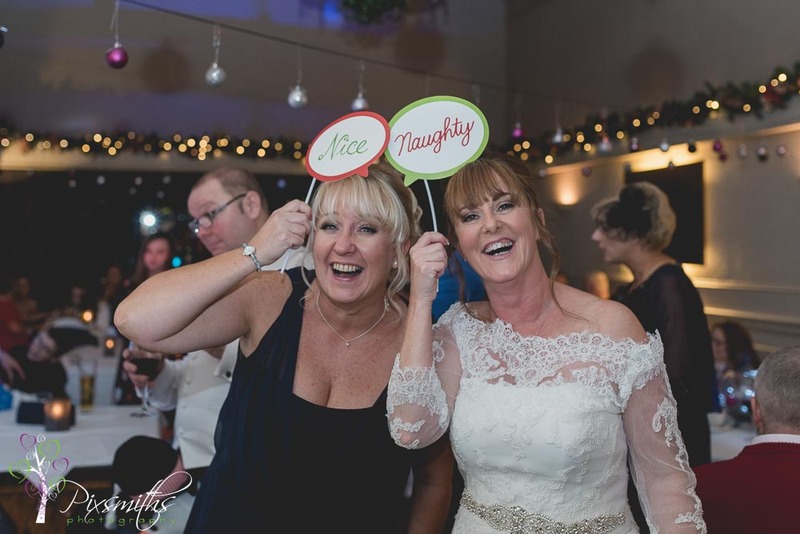 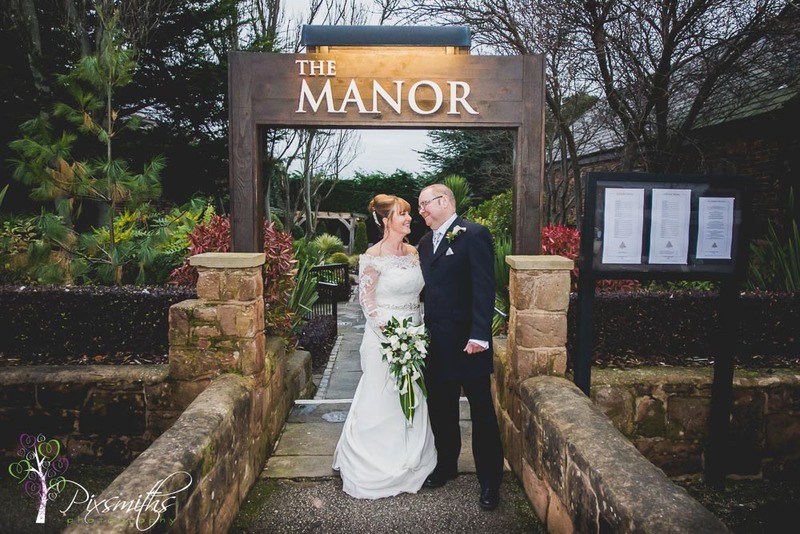 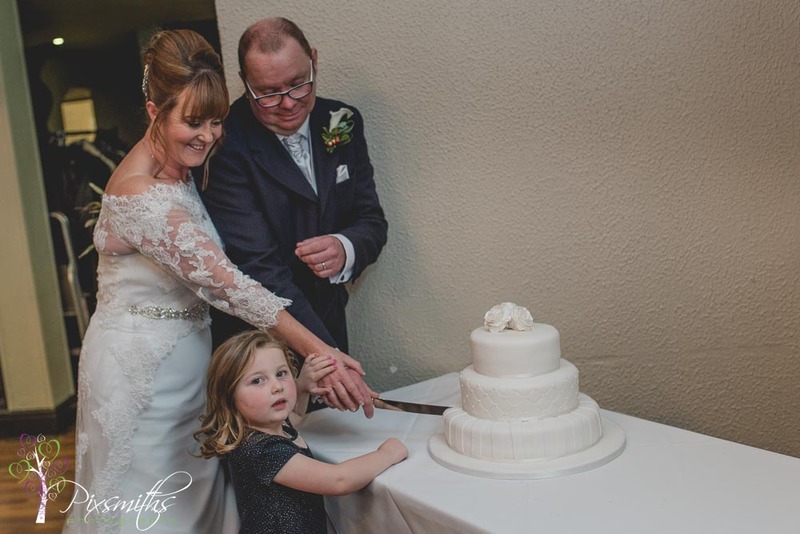 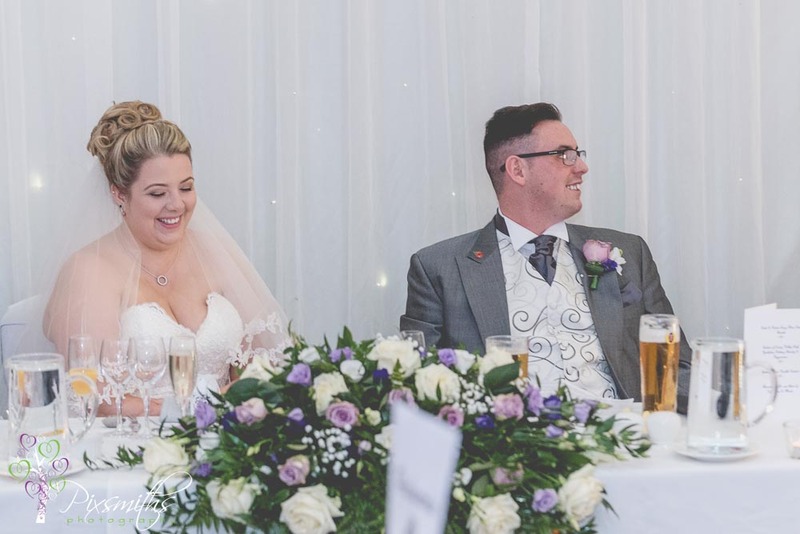 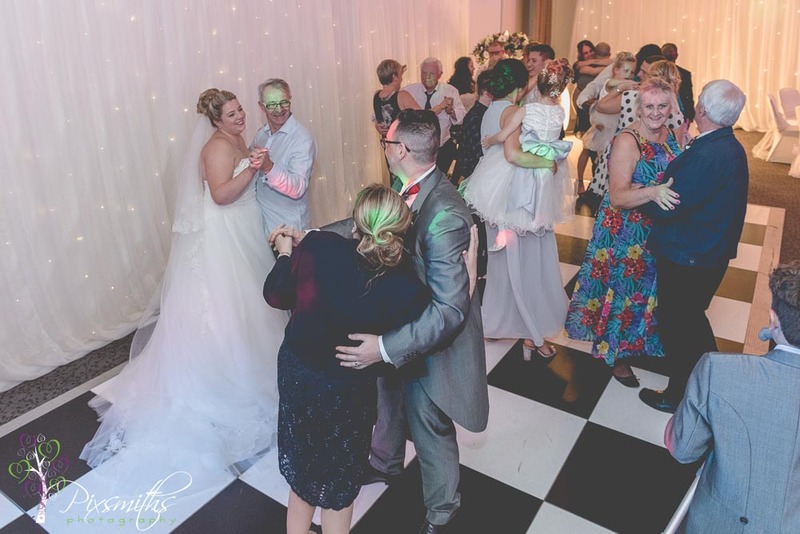 Onto the Manor Restaurant in Greasby for the well more of a party than a reception – just what this couple wanted. 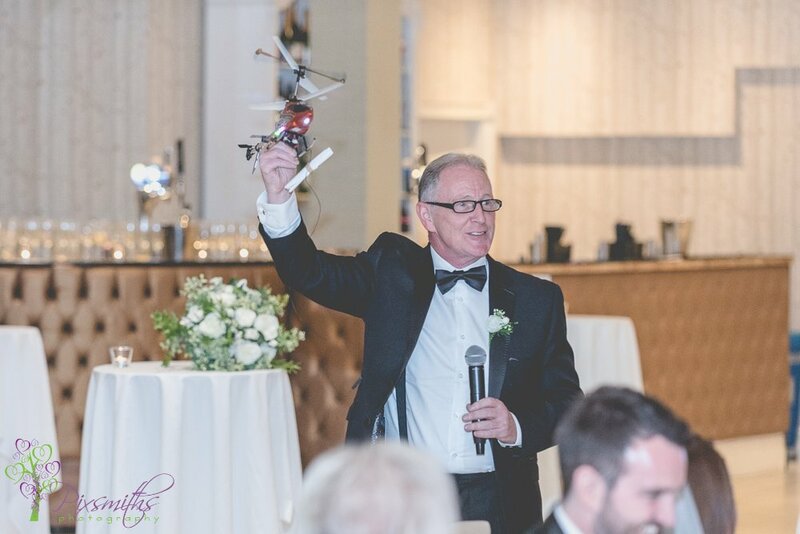 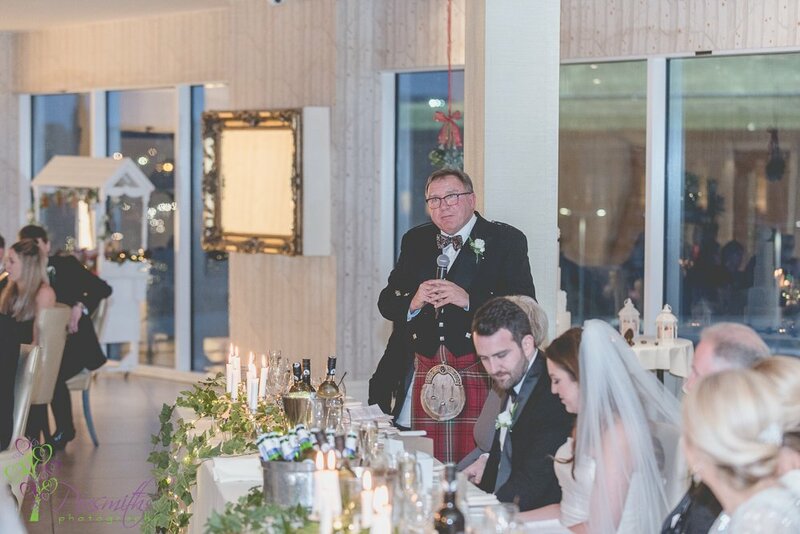 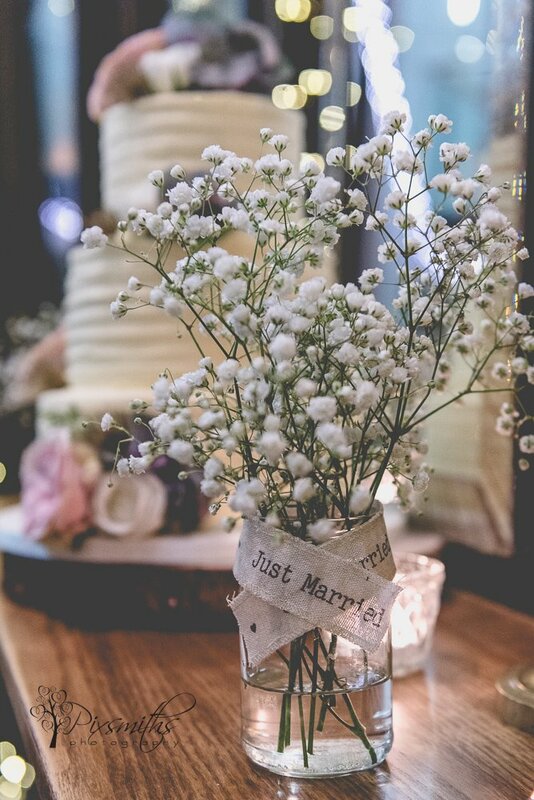 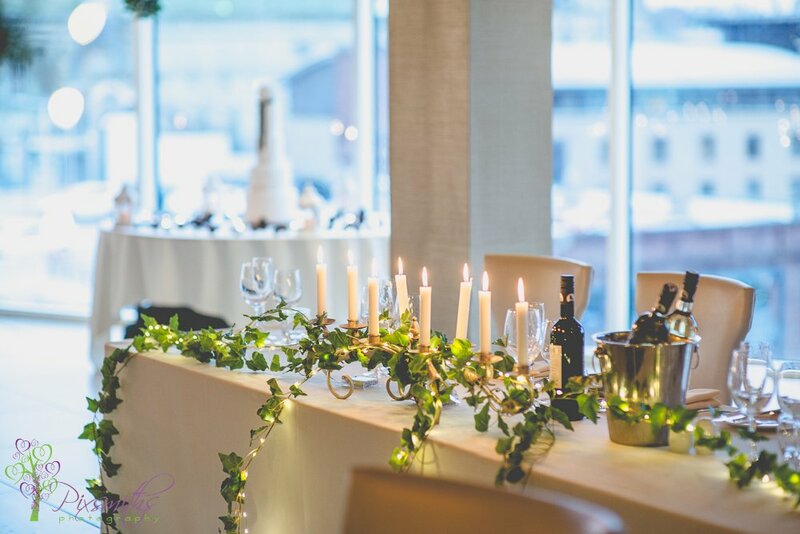 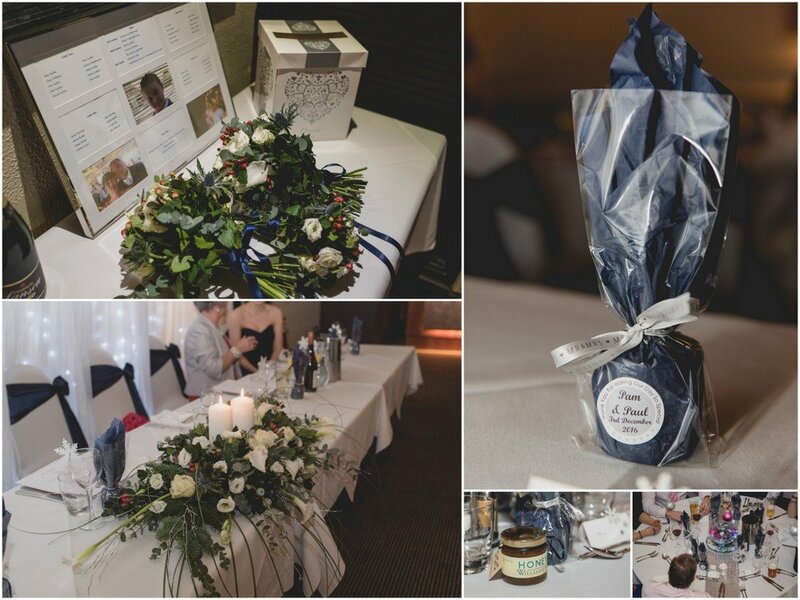 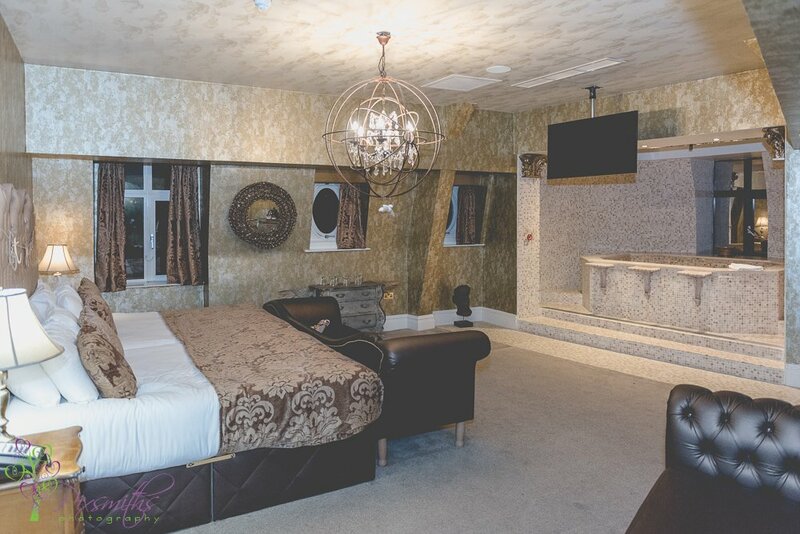 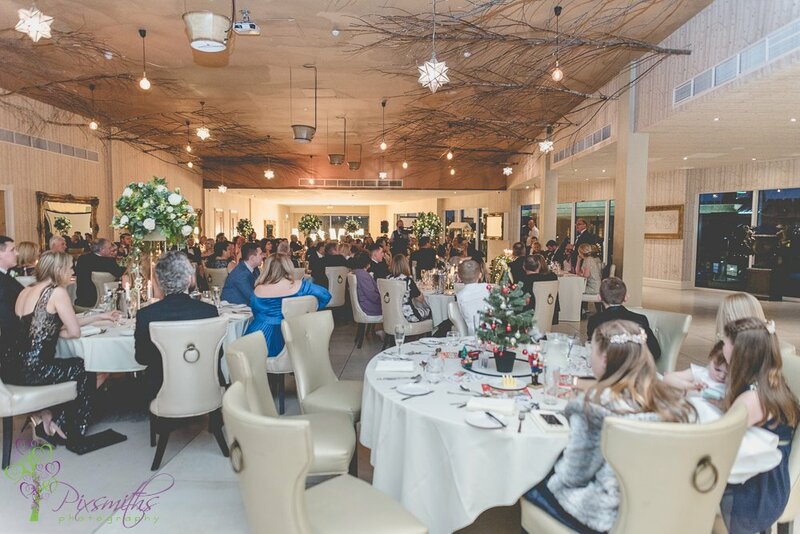 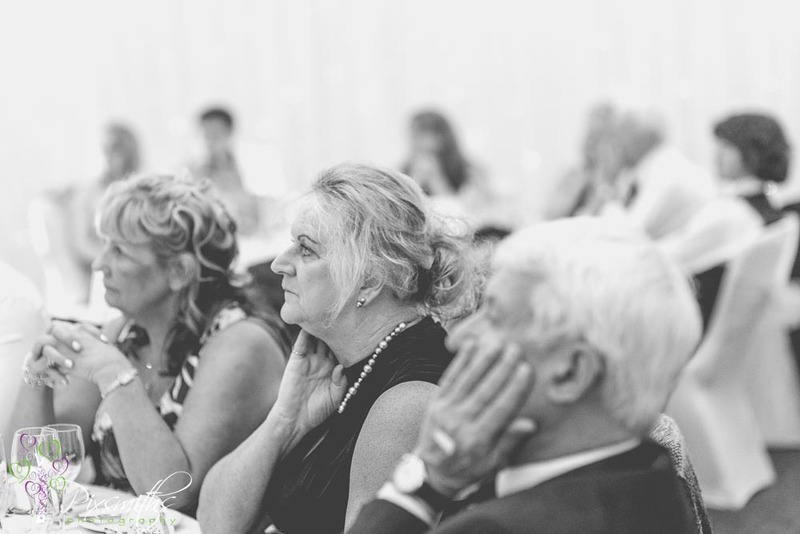 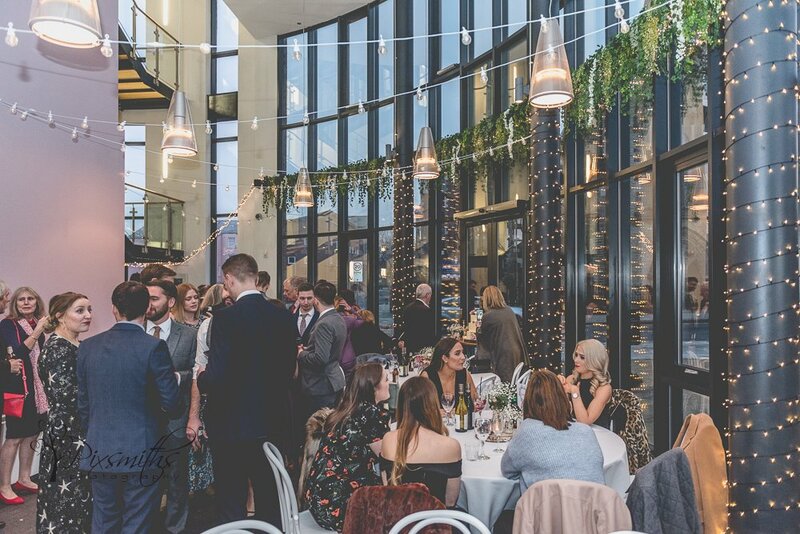 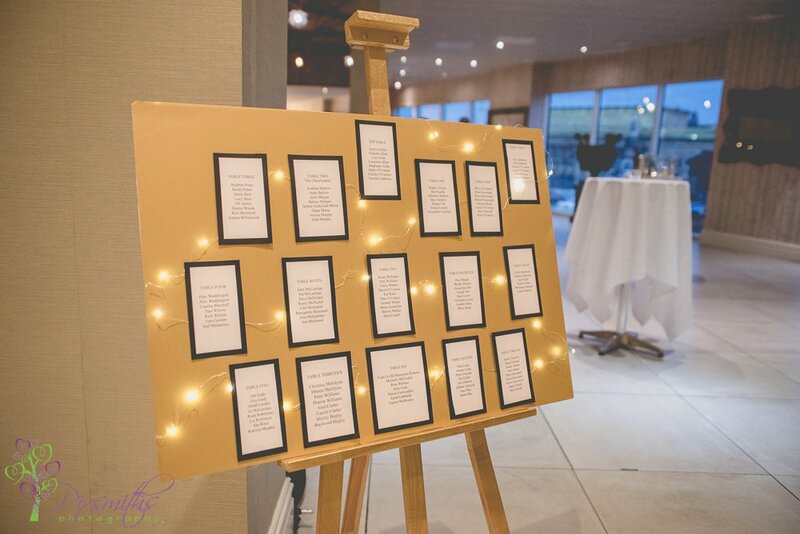 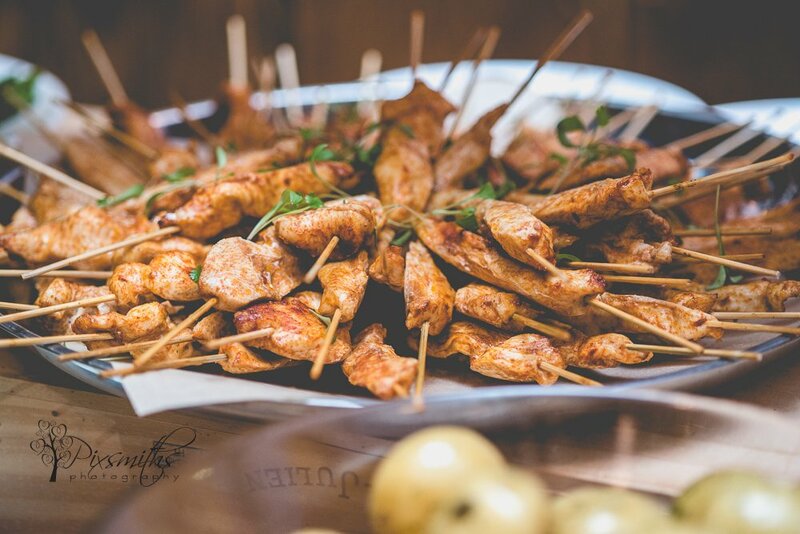 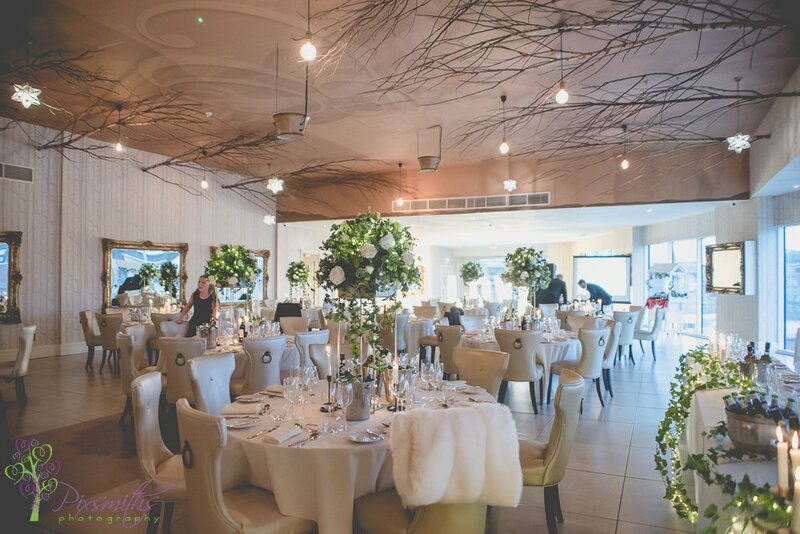 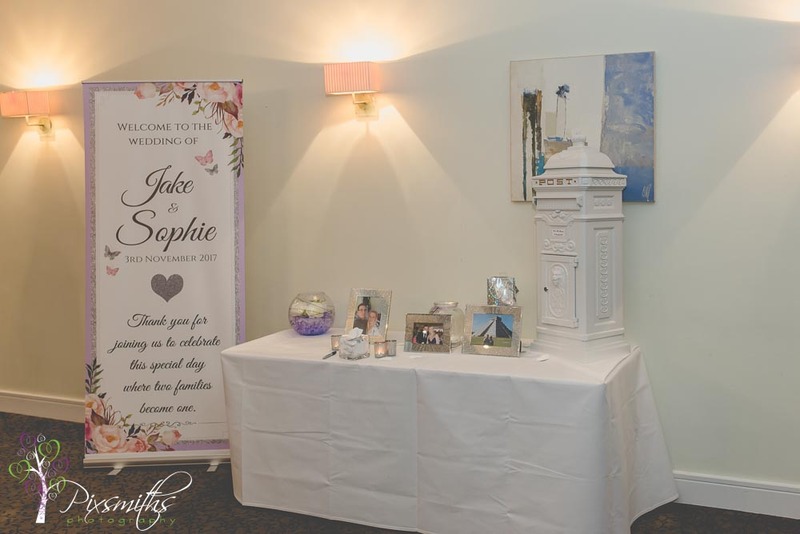 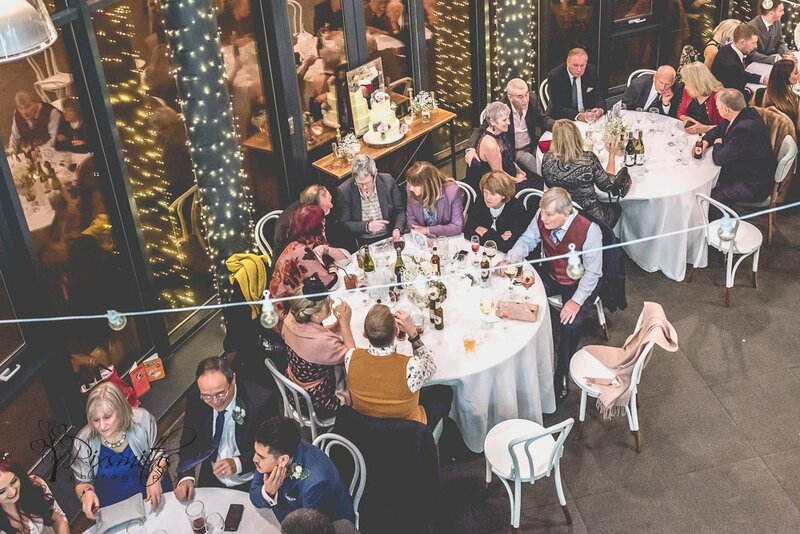 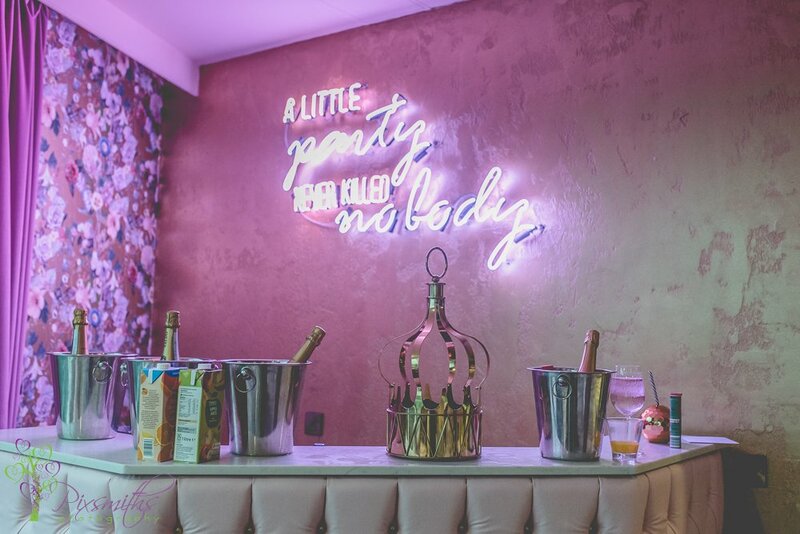 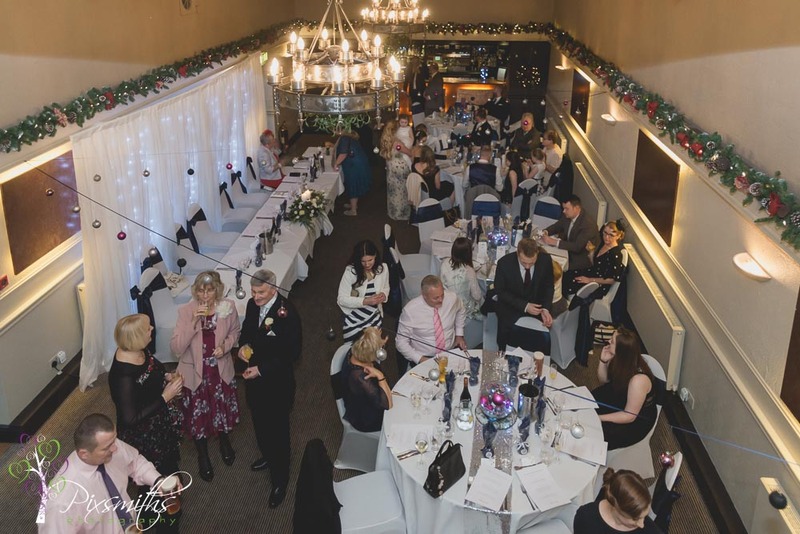 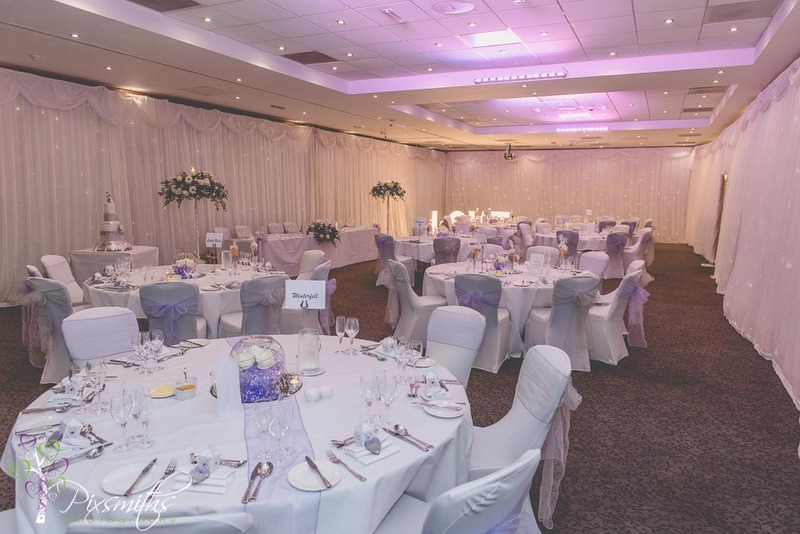 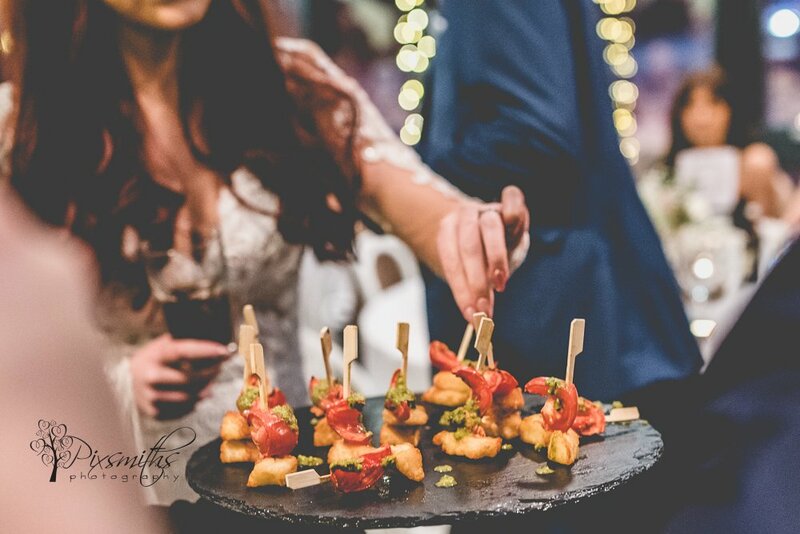 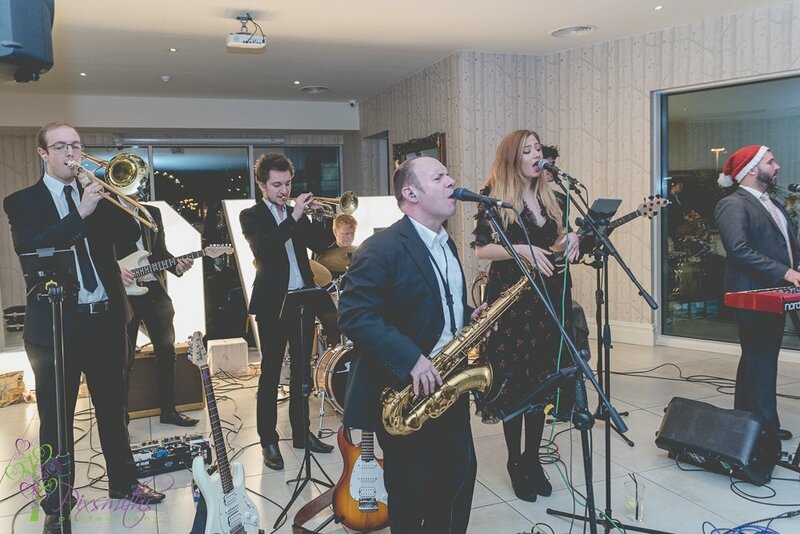 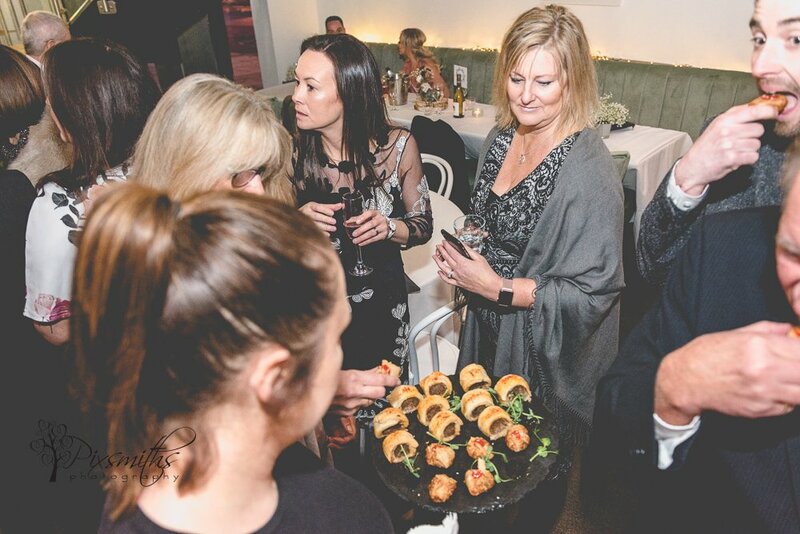 The function suite is in the original millhouse – ideal for a small wedding celebration. 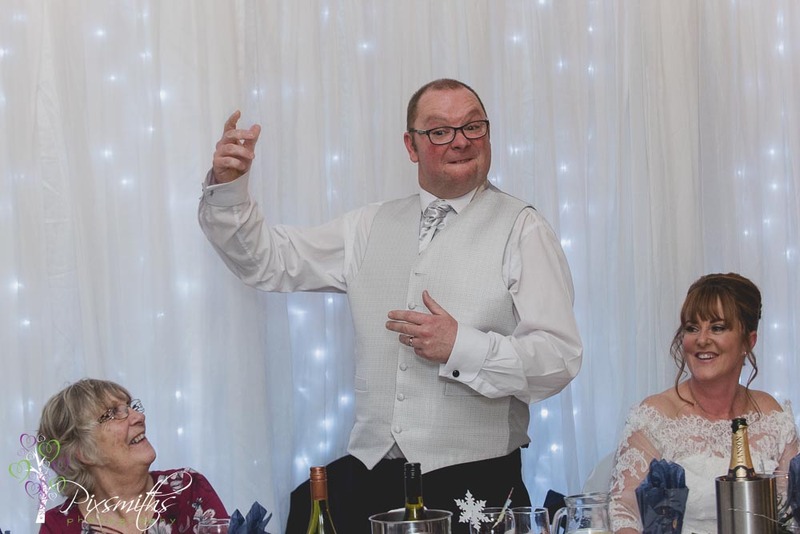 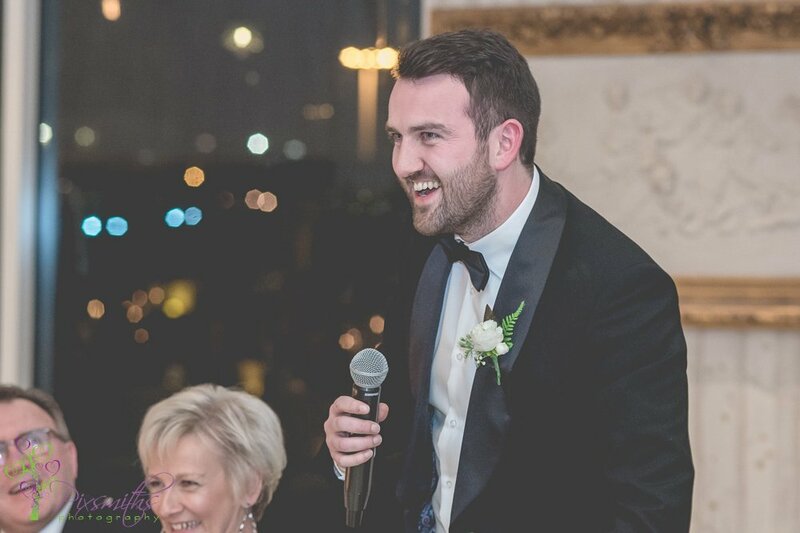 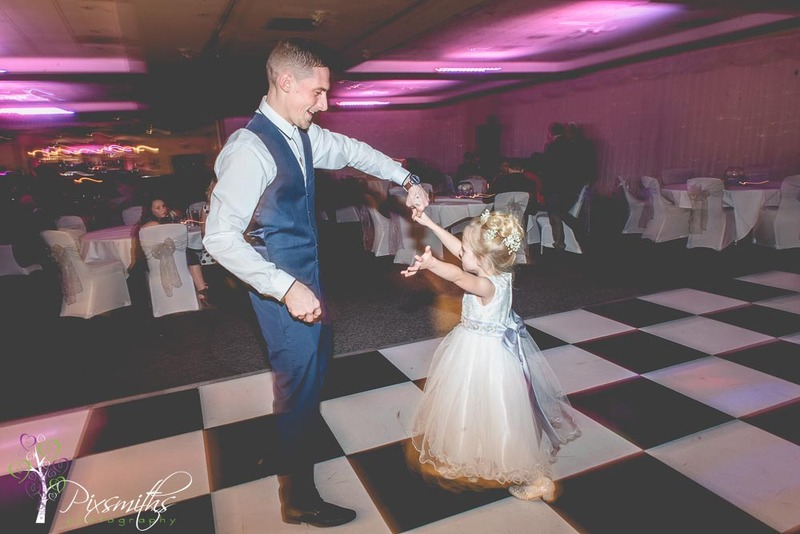 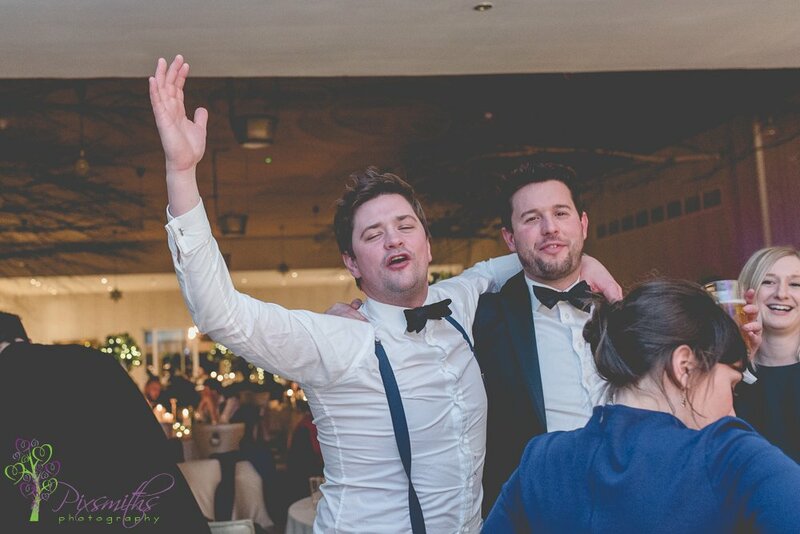 So just one simple speech from the groom and no first dance just a great time with friends and family. 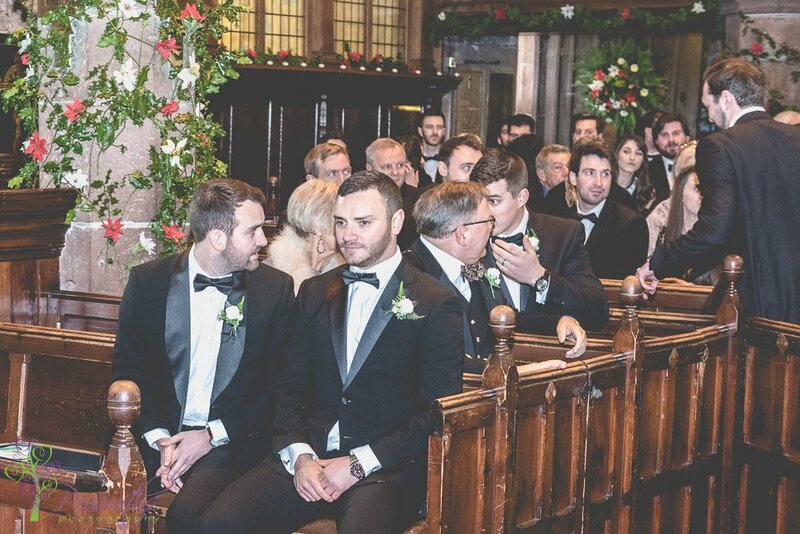 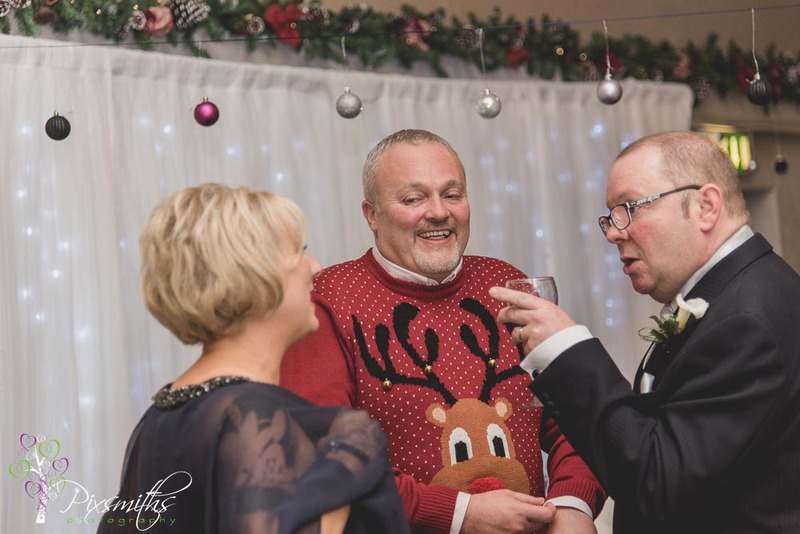 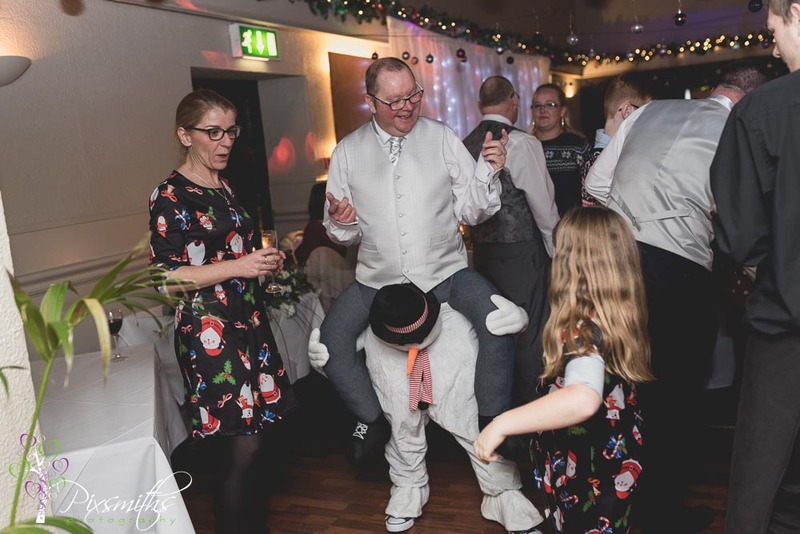 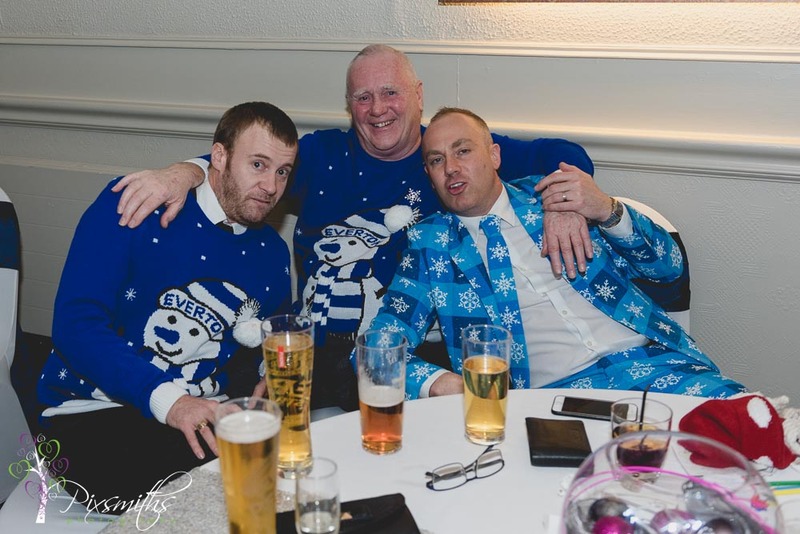 Oh and guests trying to outdo each other with Christmas jumpers …but no one expected the groom’s evening attire! 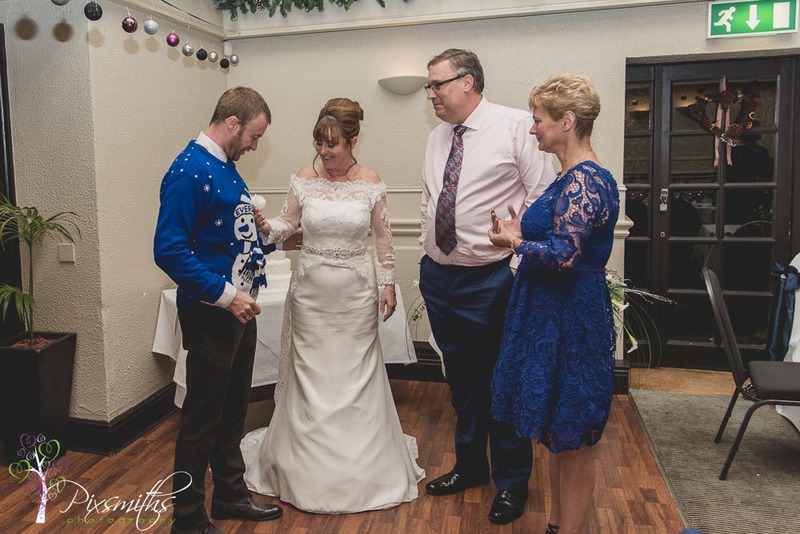 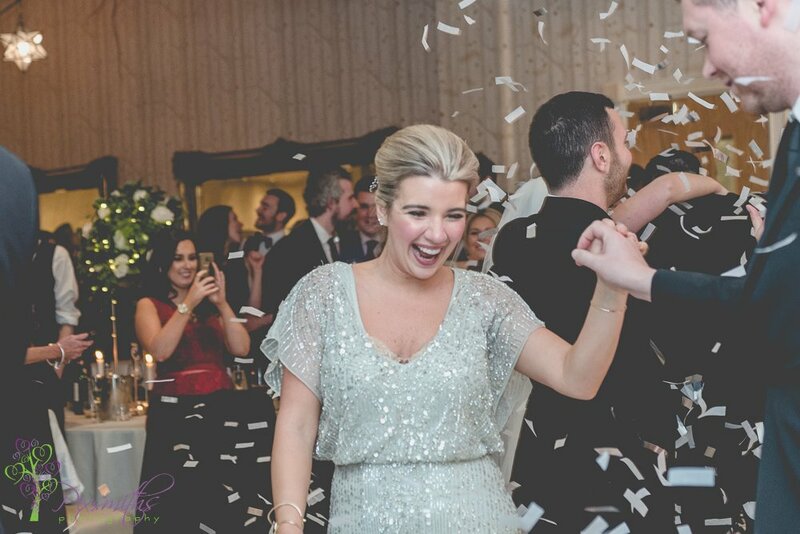 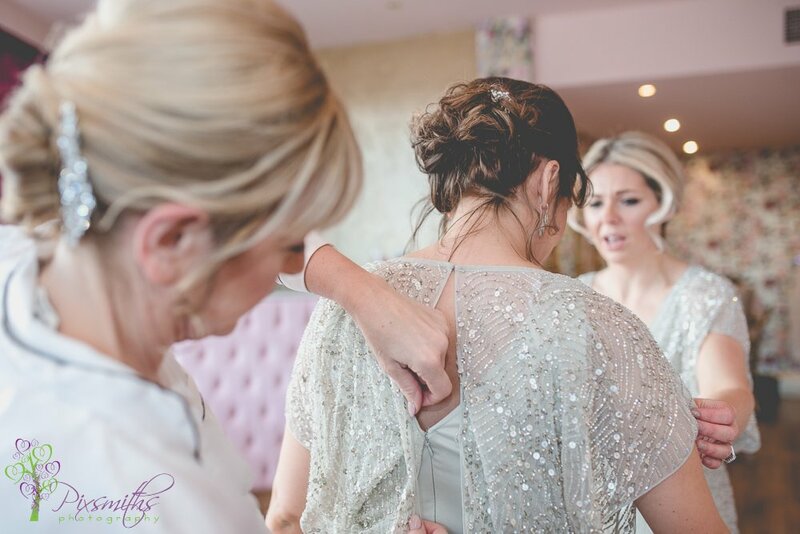 Pam also had an ingenious dress change up, the lace overlay and train removed from her dress which was then teamed with a little lack bolero jacket. 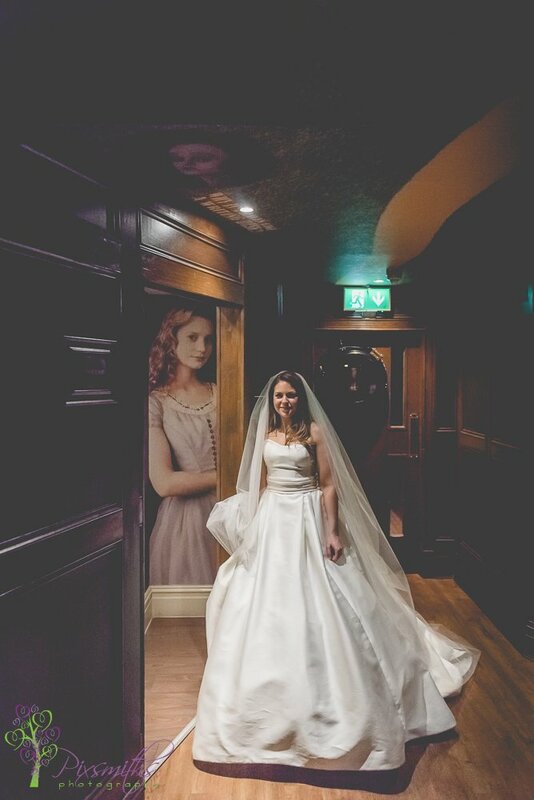 So clever it looked like a different dress but wasn’t, an elegant dress choice.